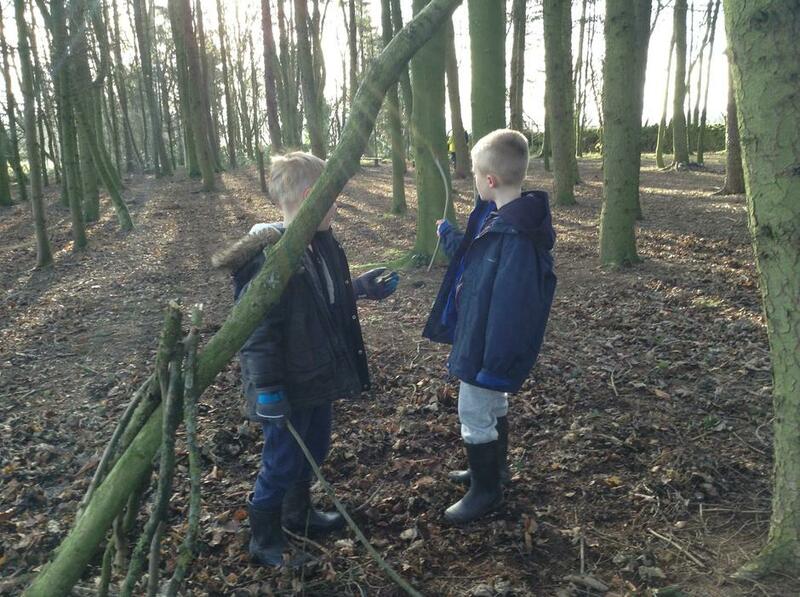 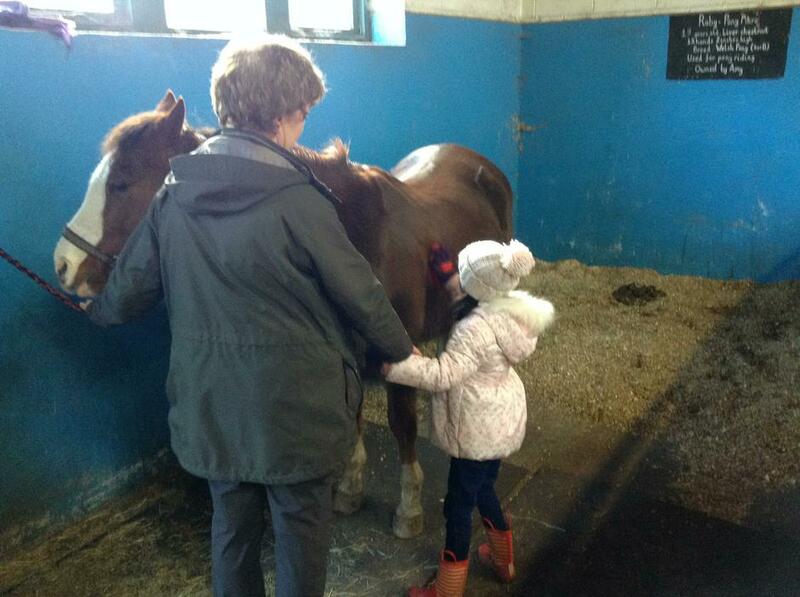 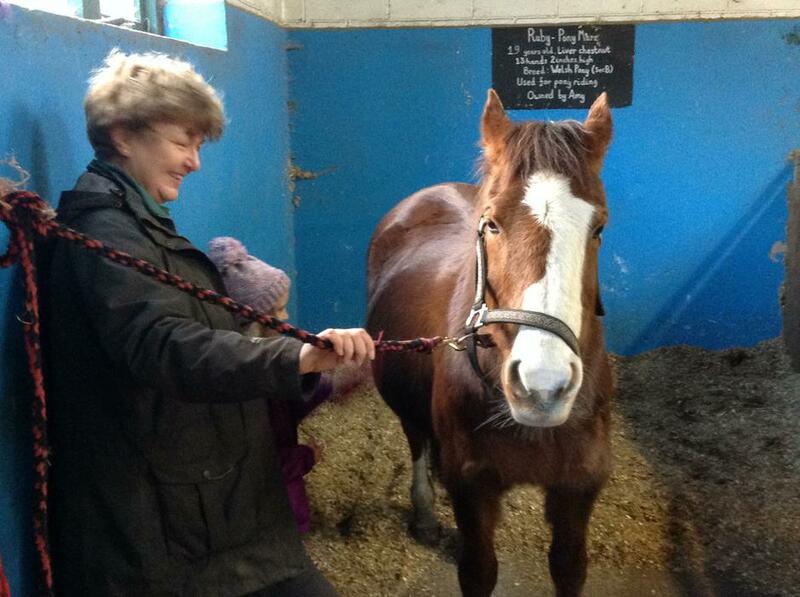 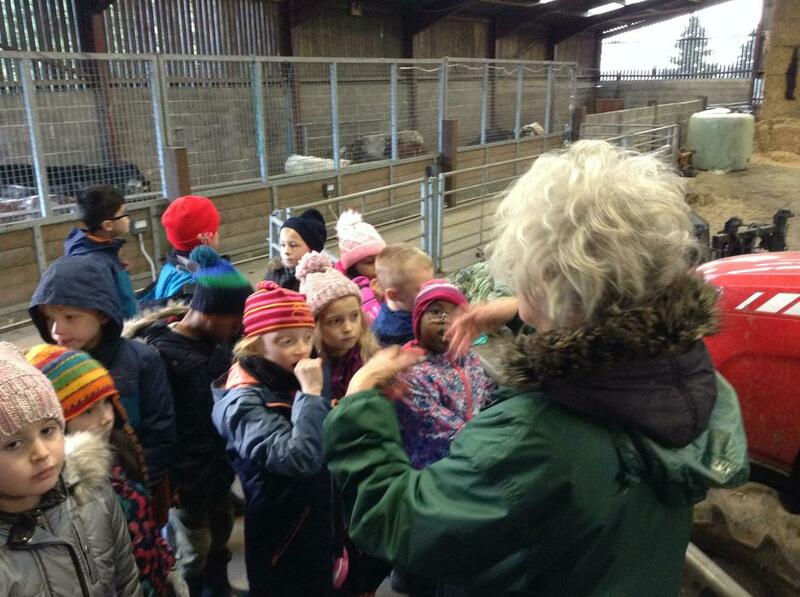 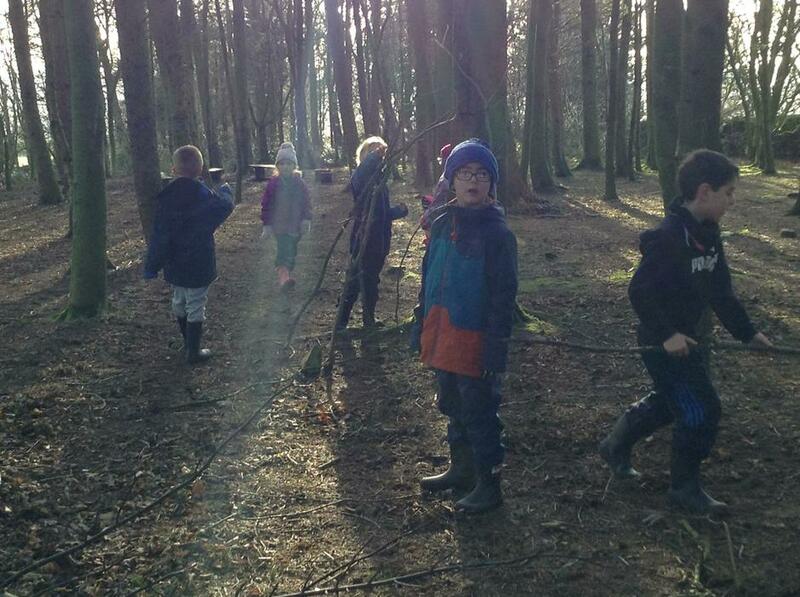 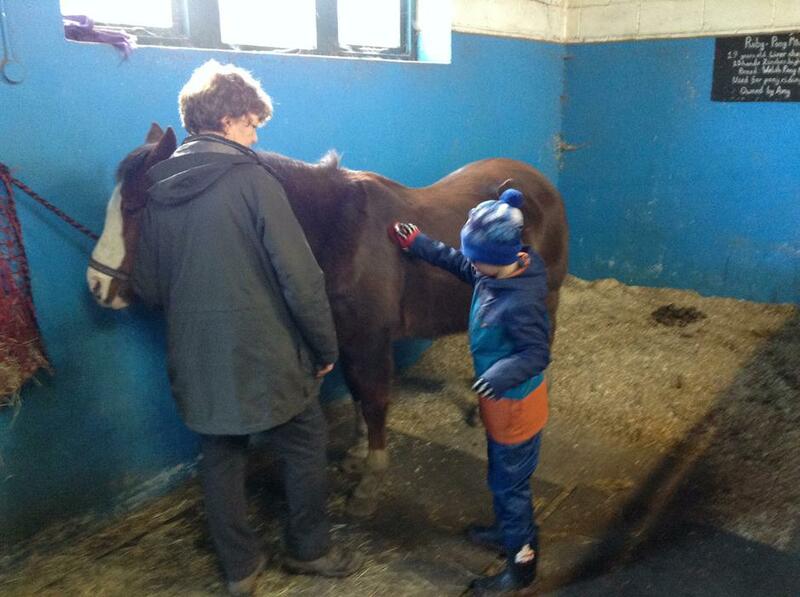 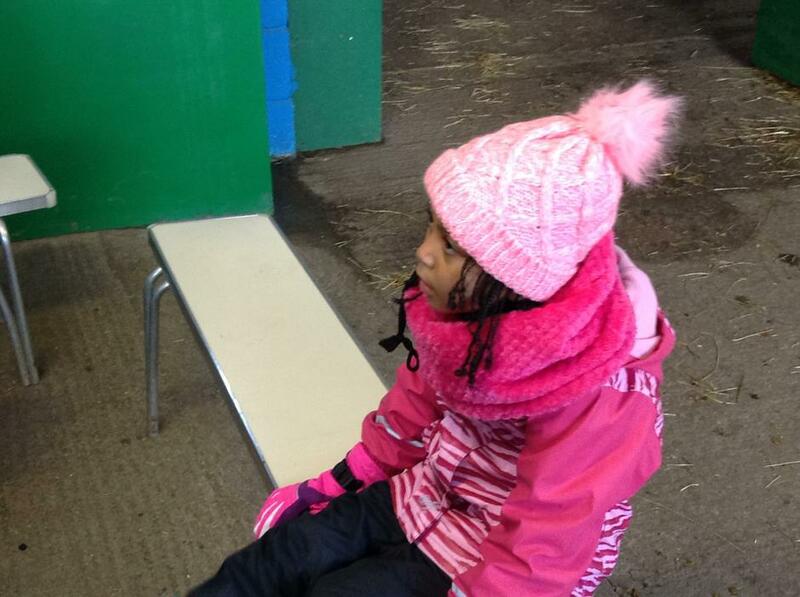 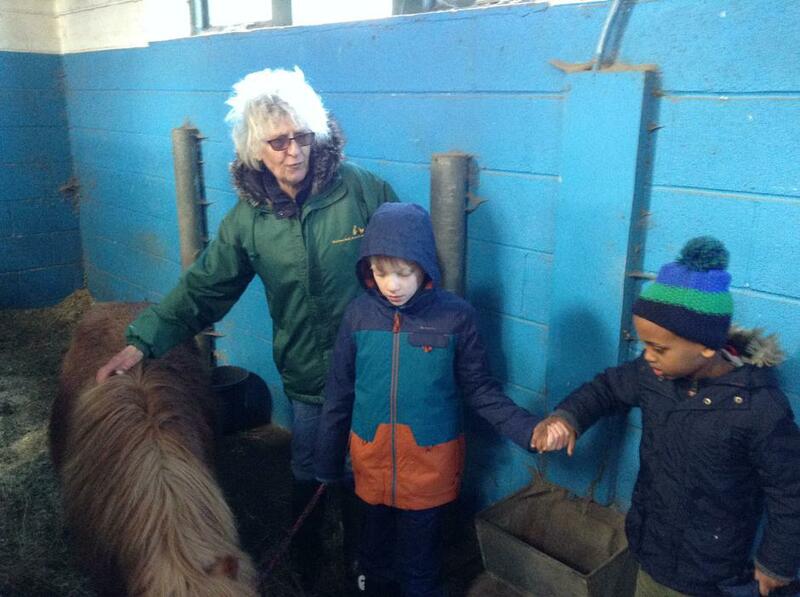 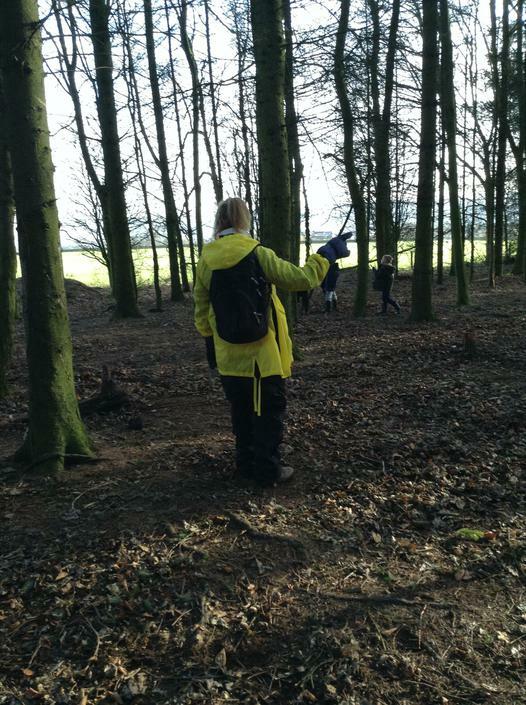 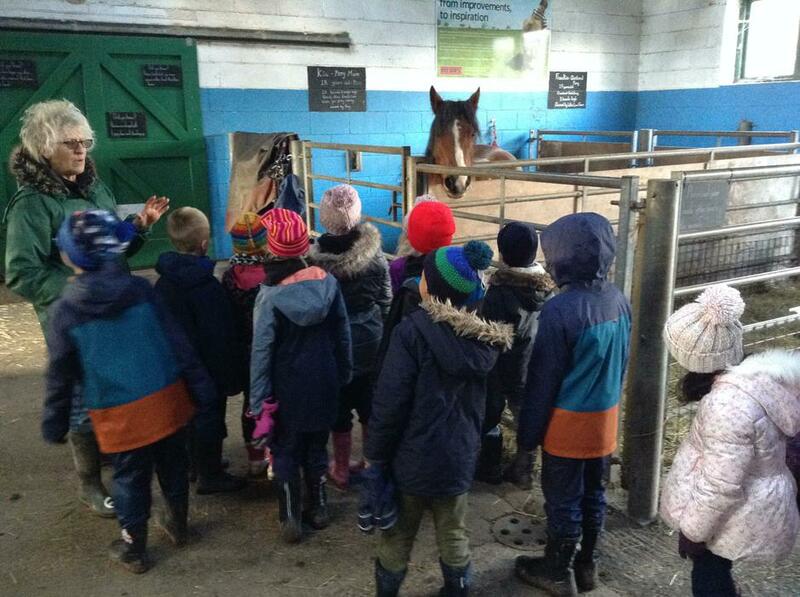 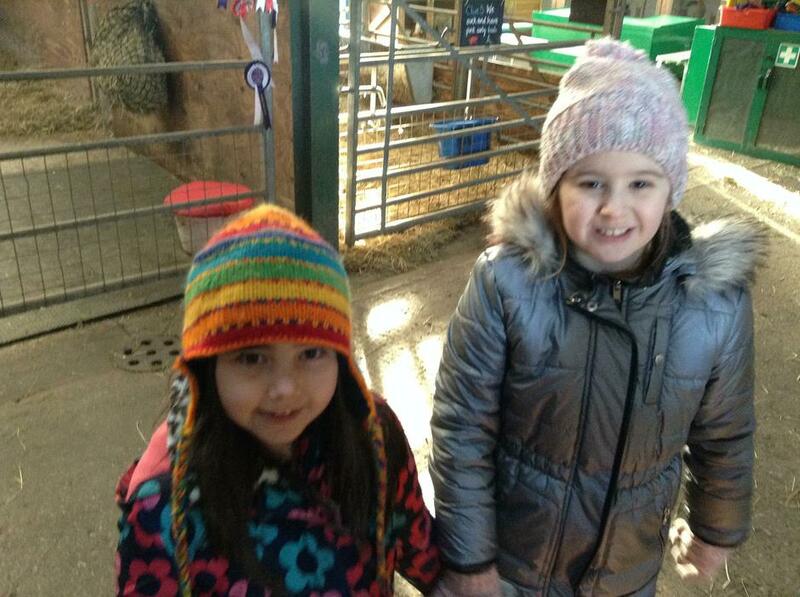 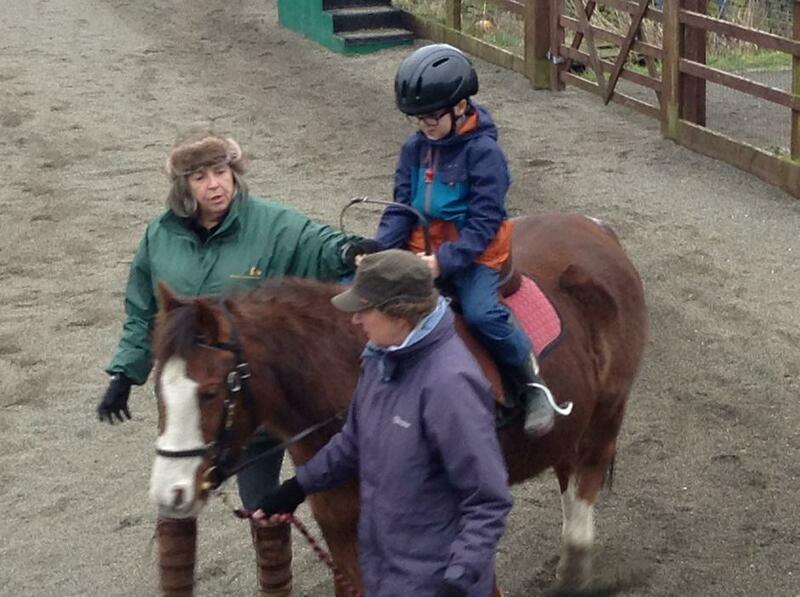 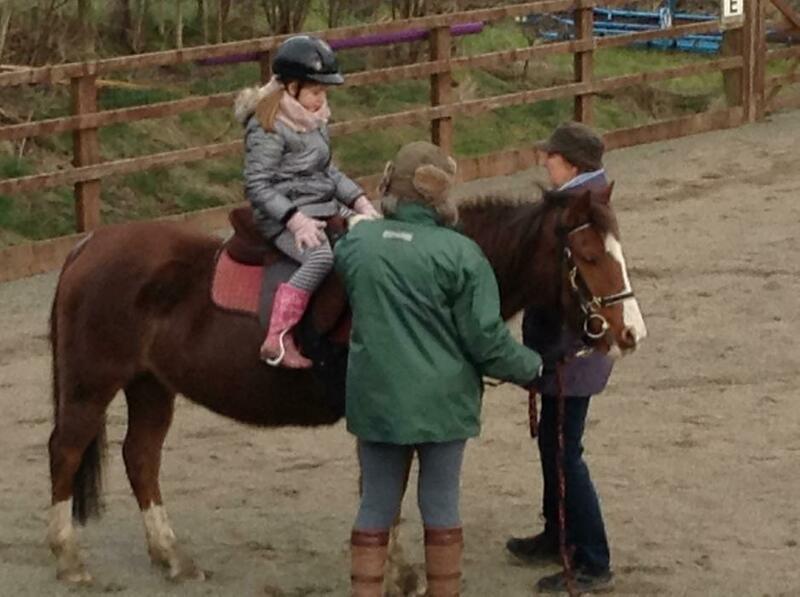 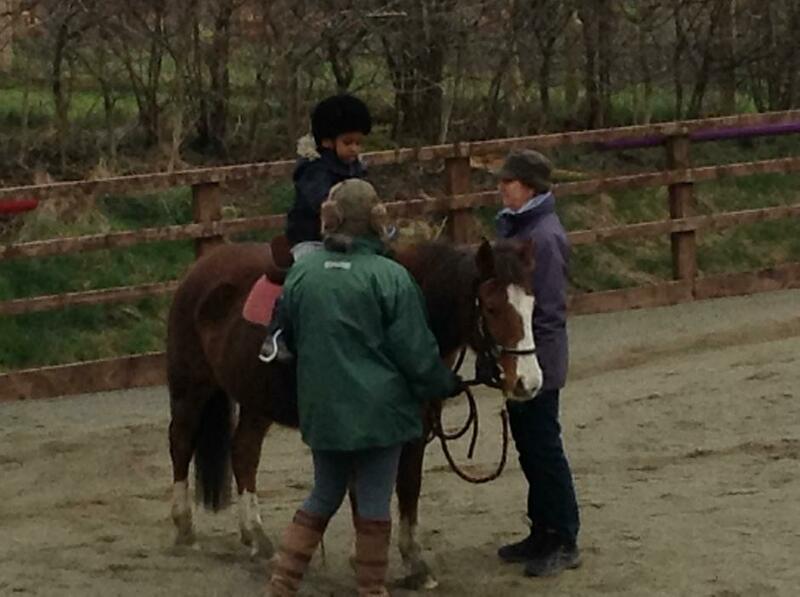 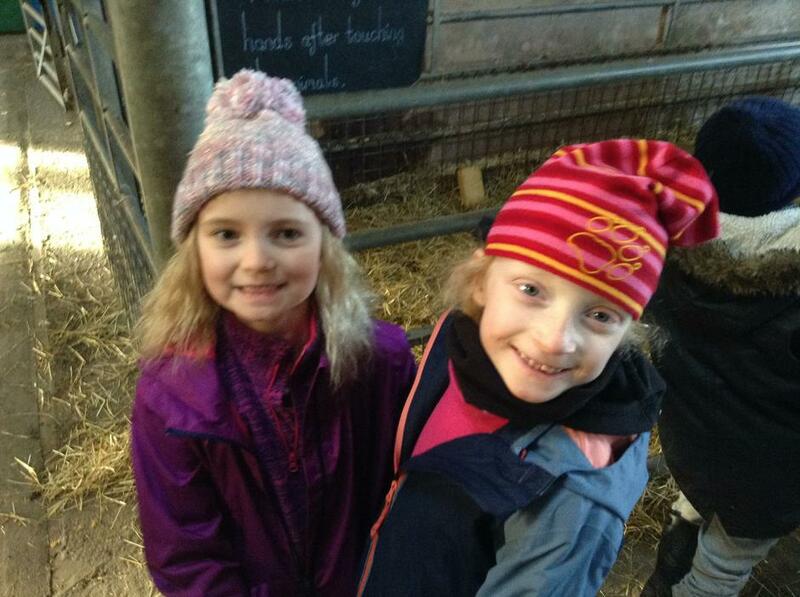 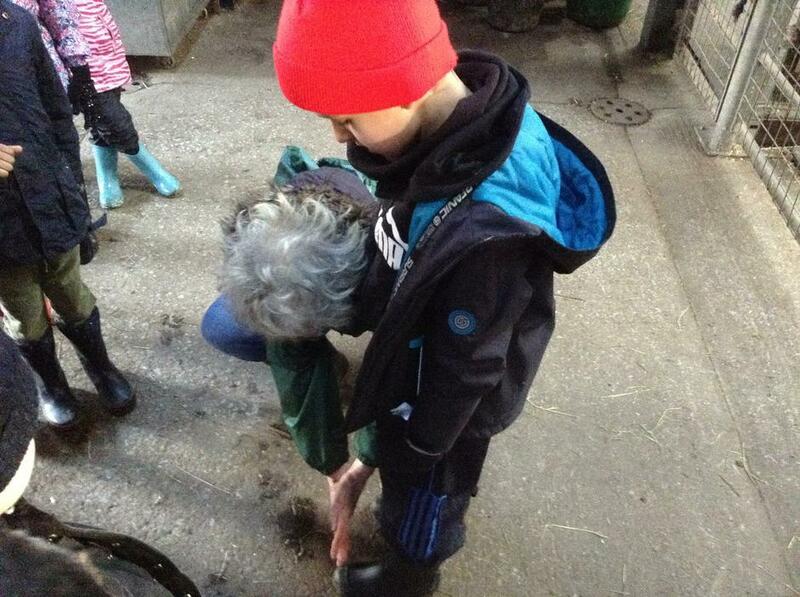 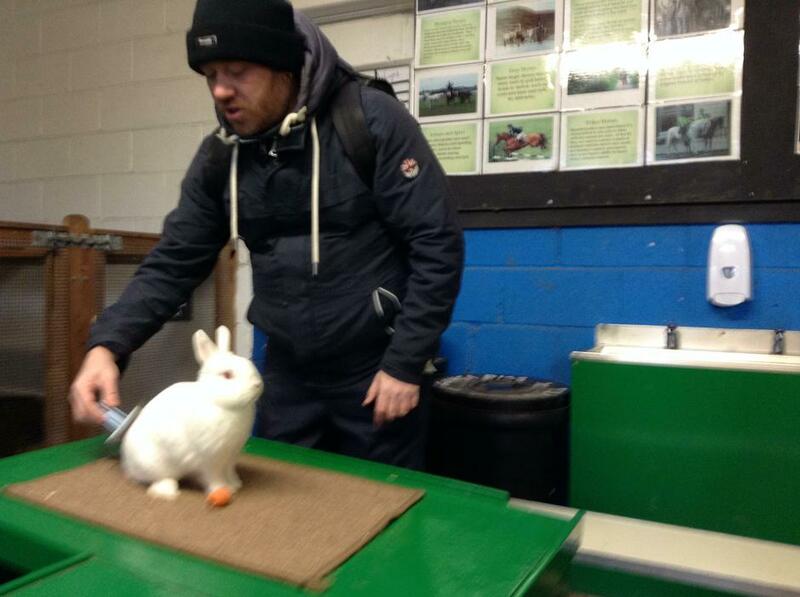 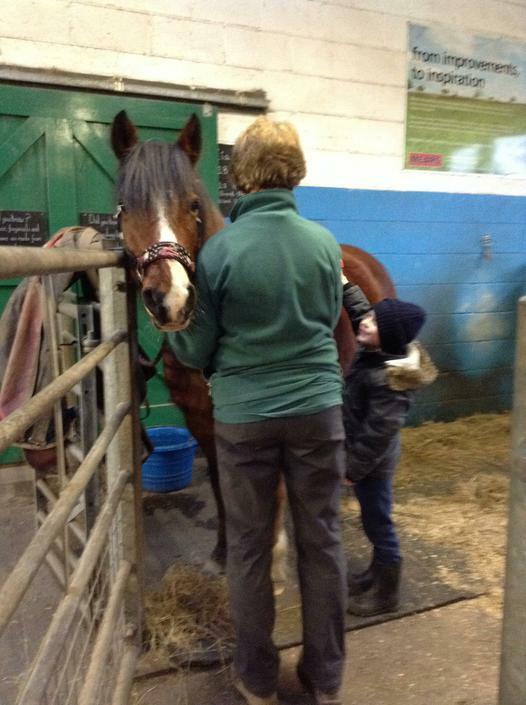 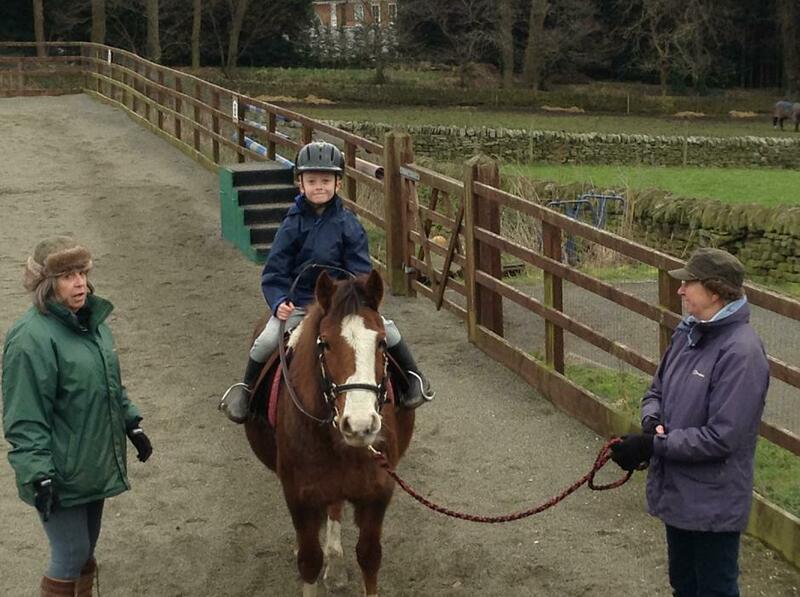 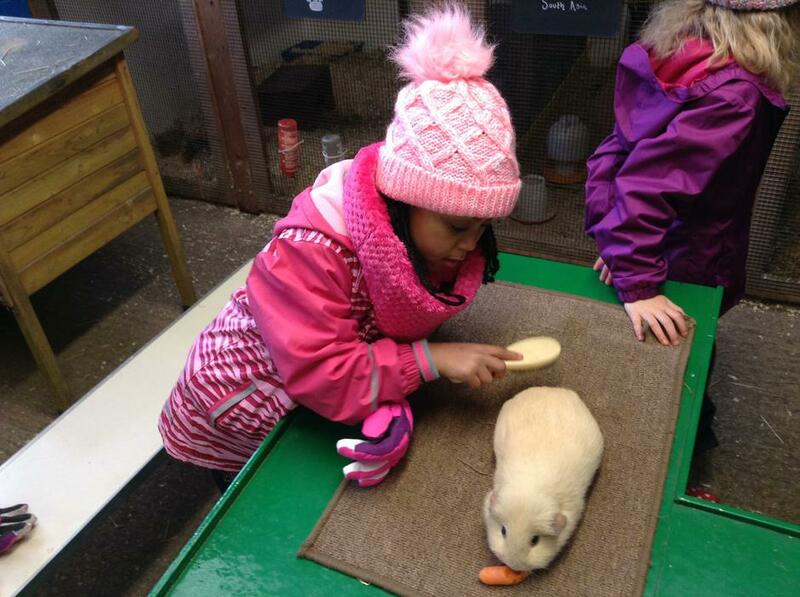 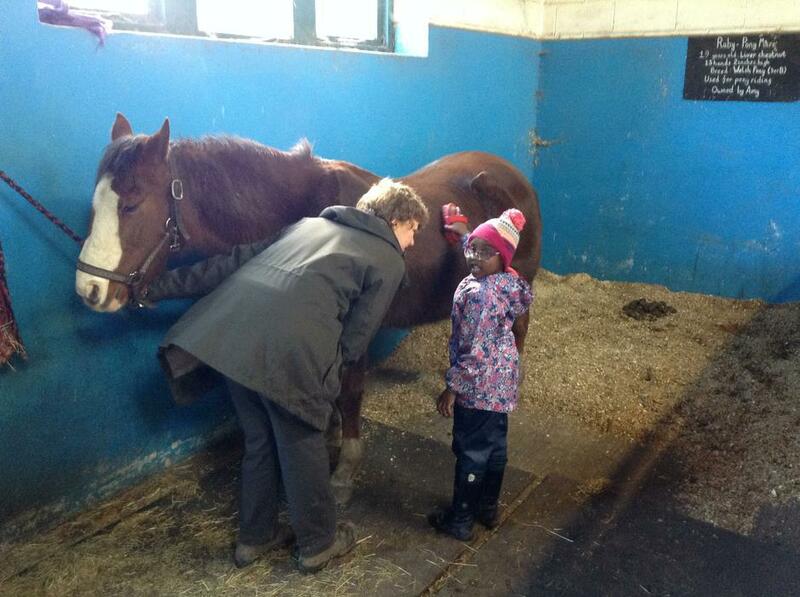 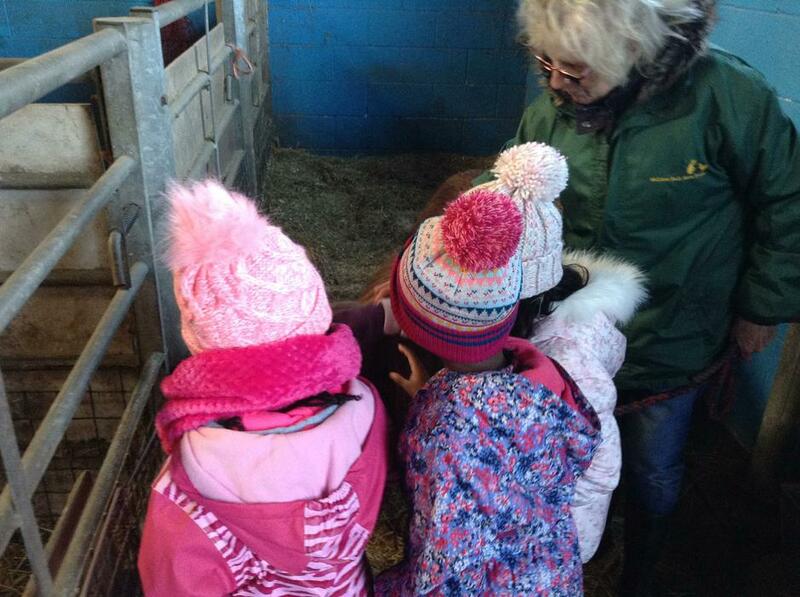 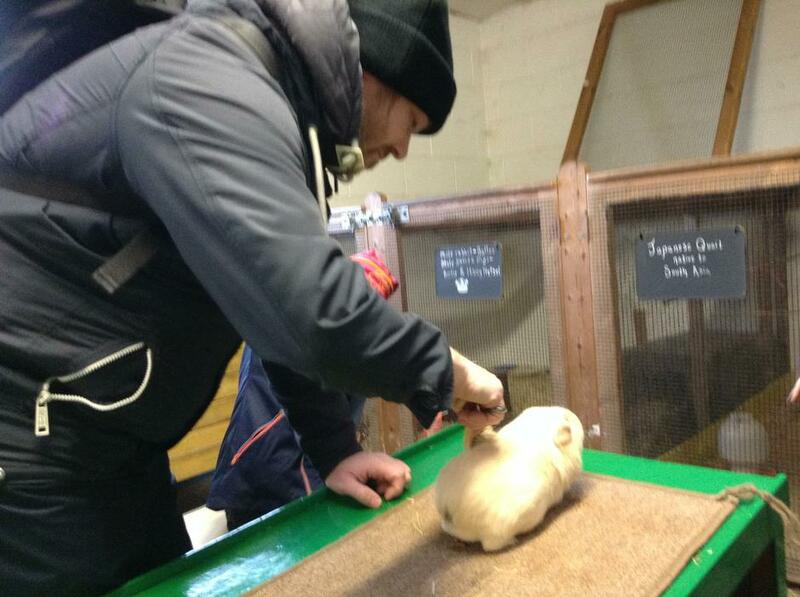 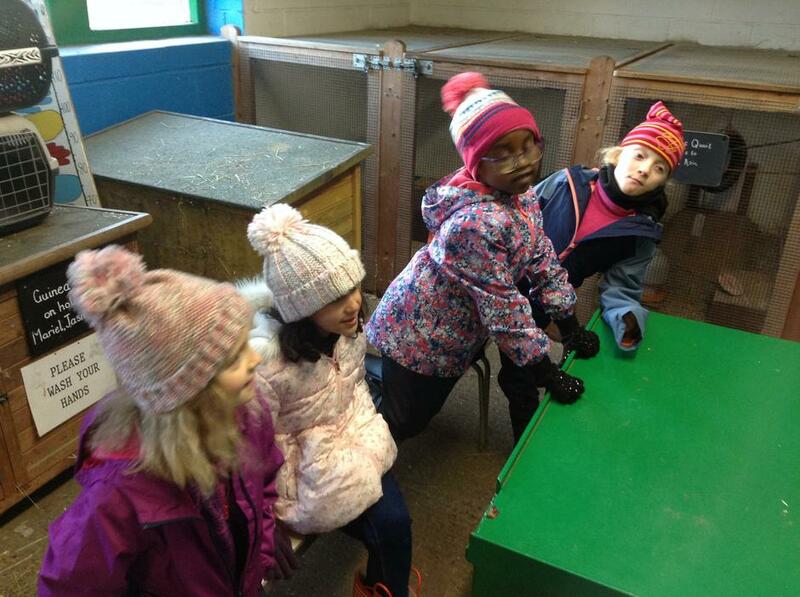 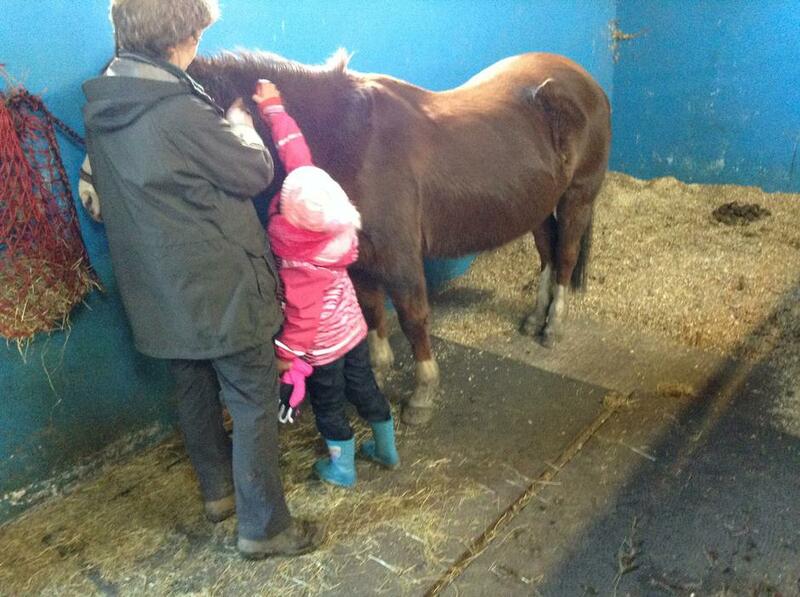 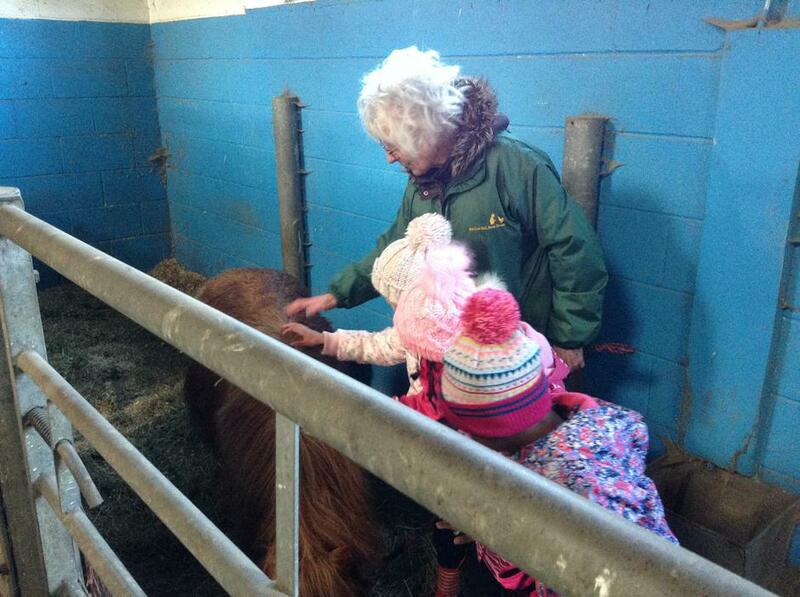 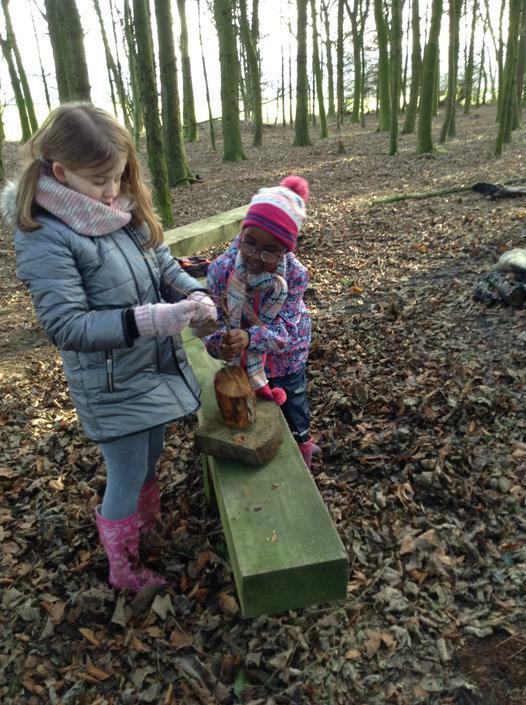 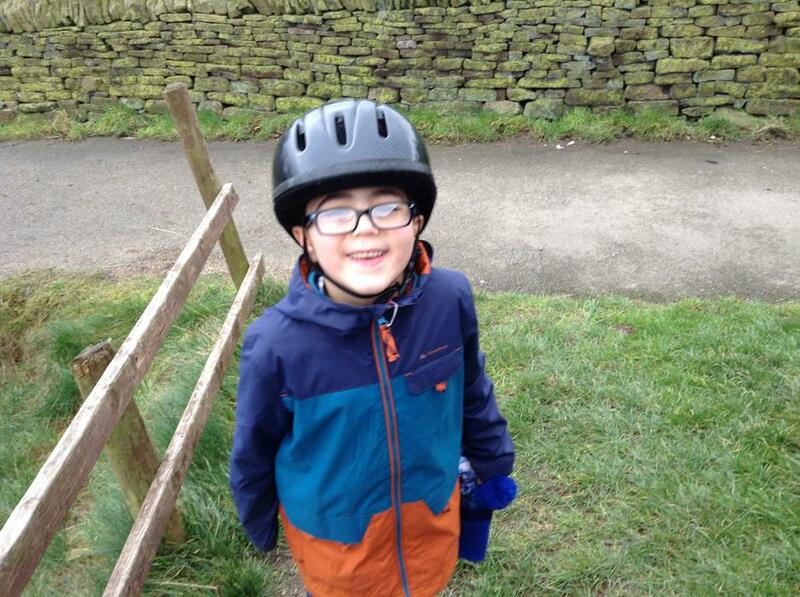 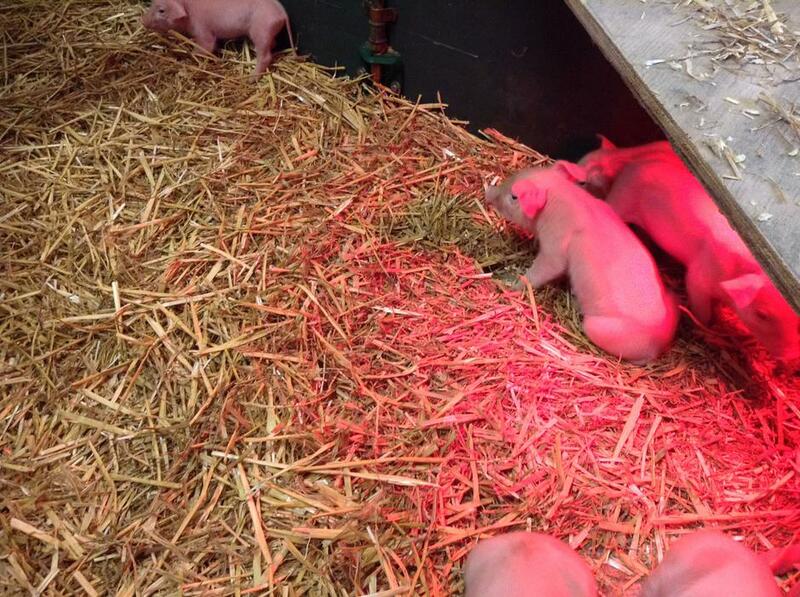 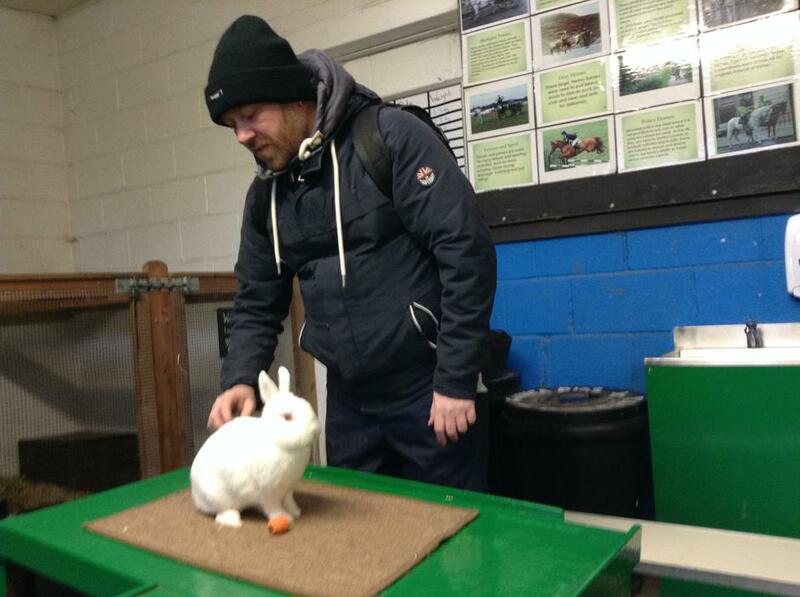 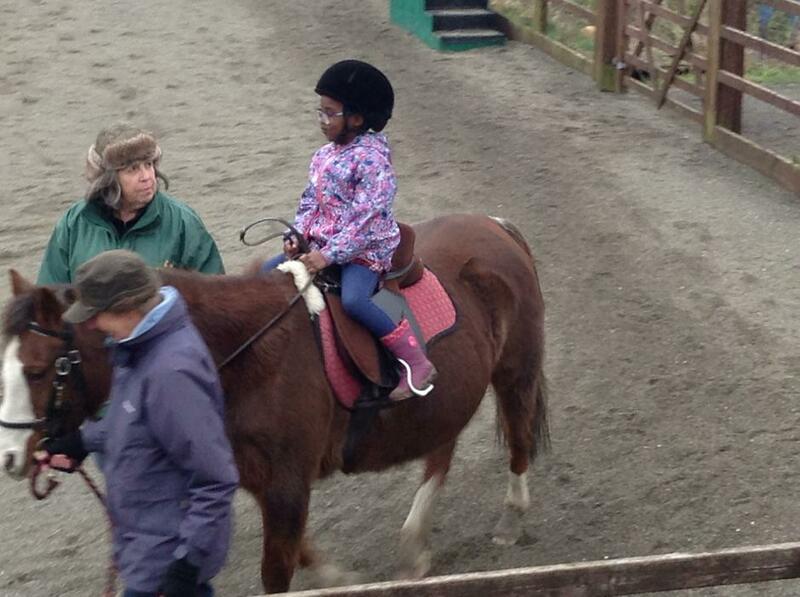 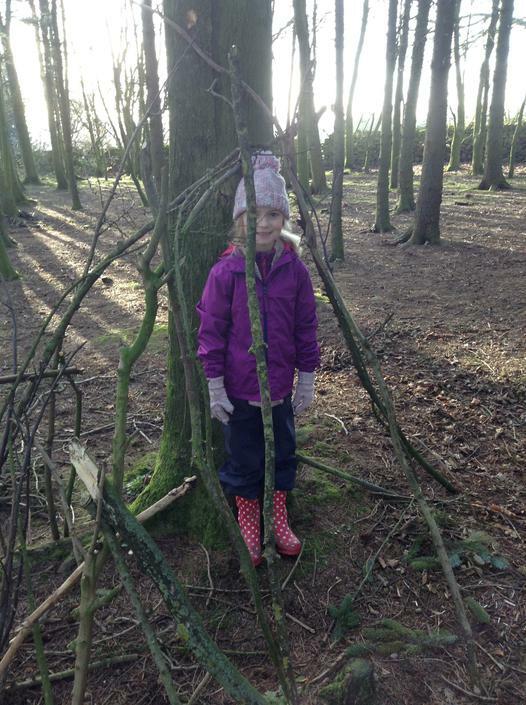 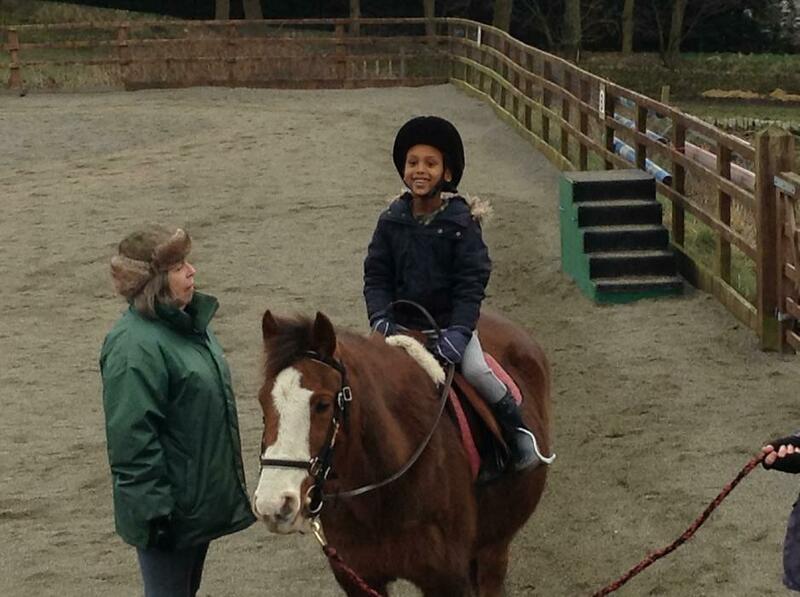 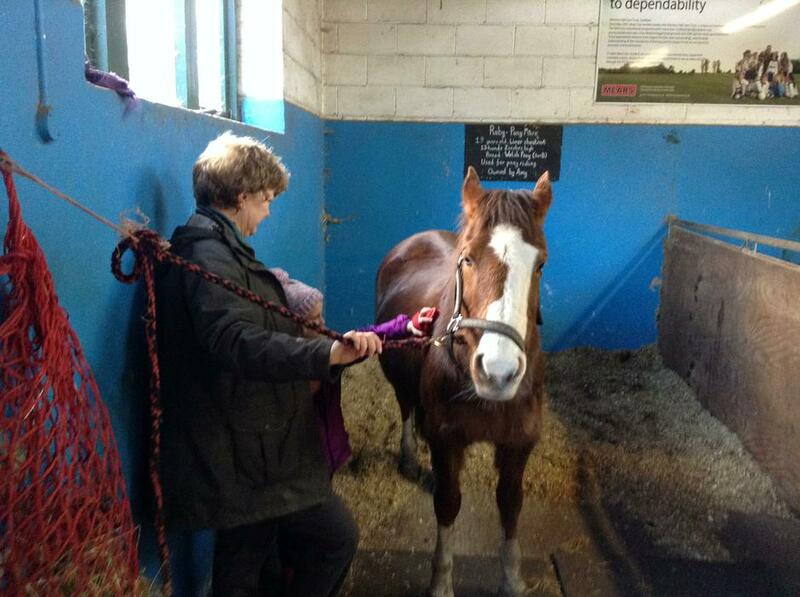 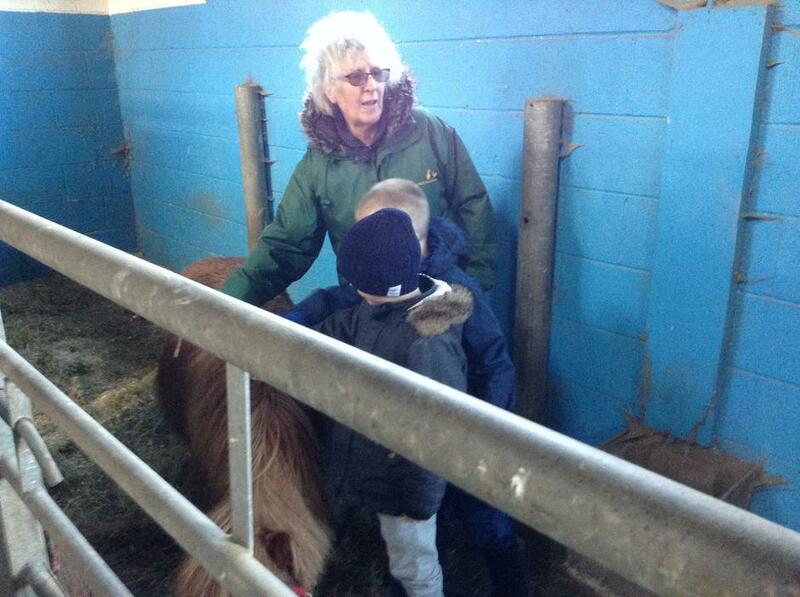 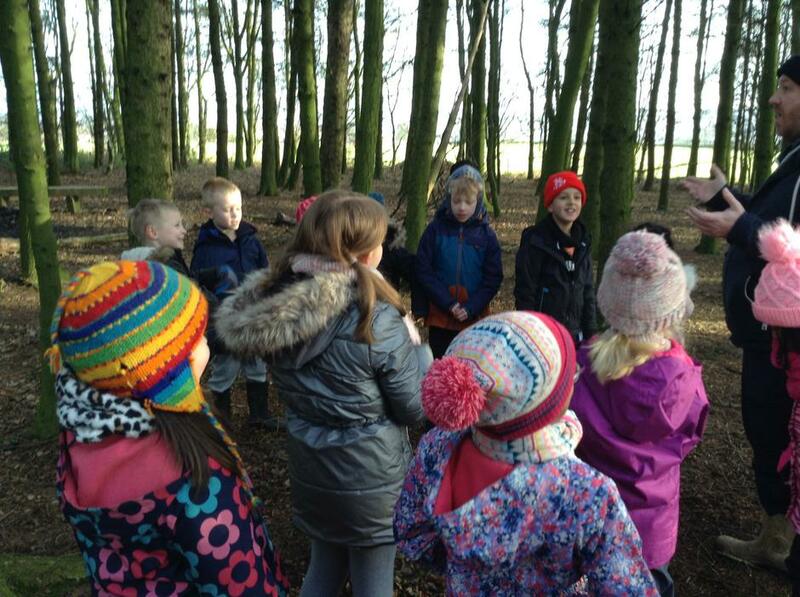 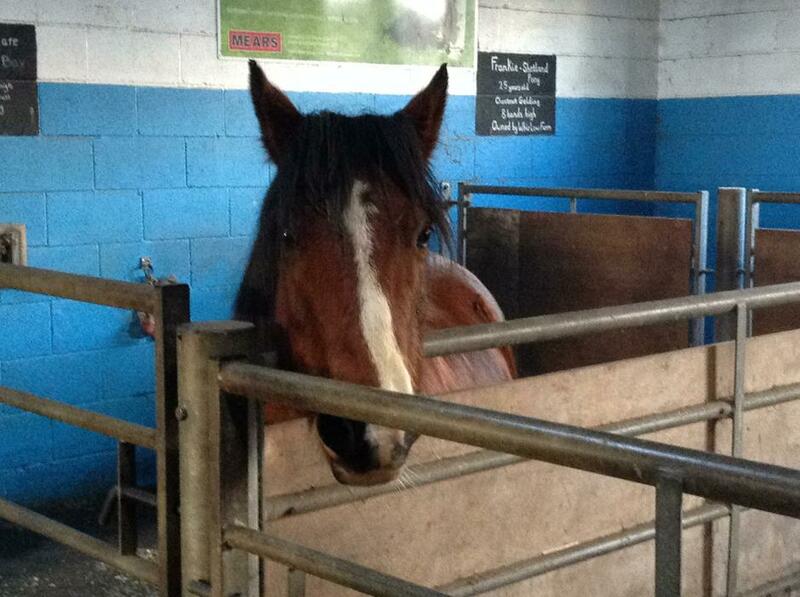 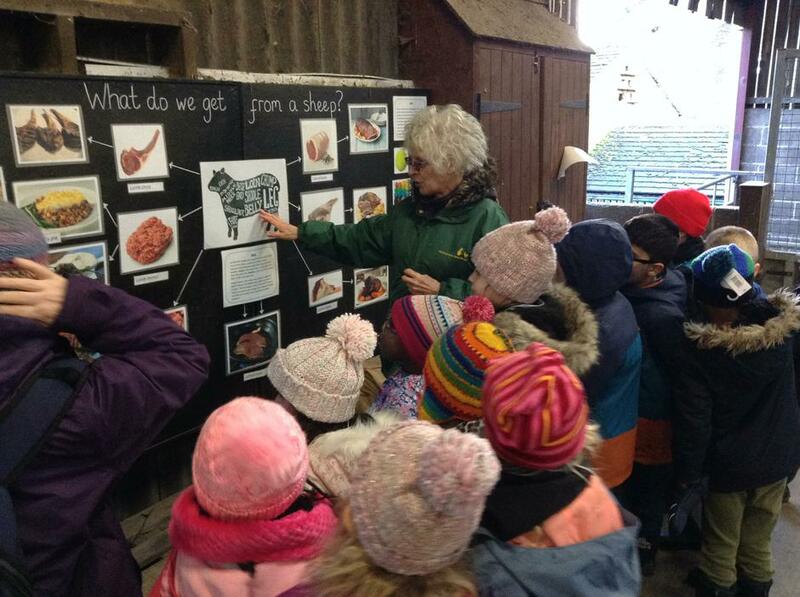 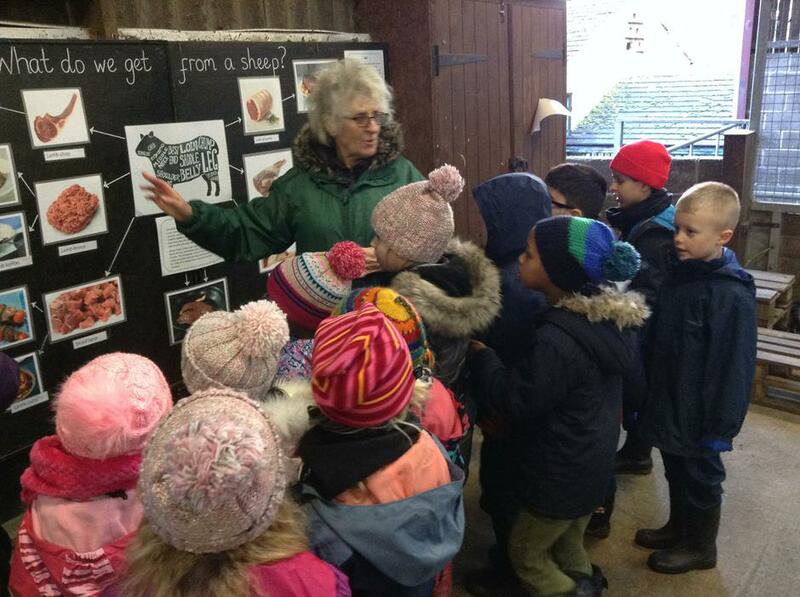 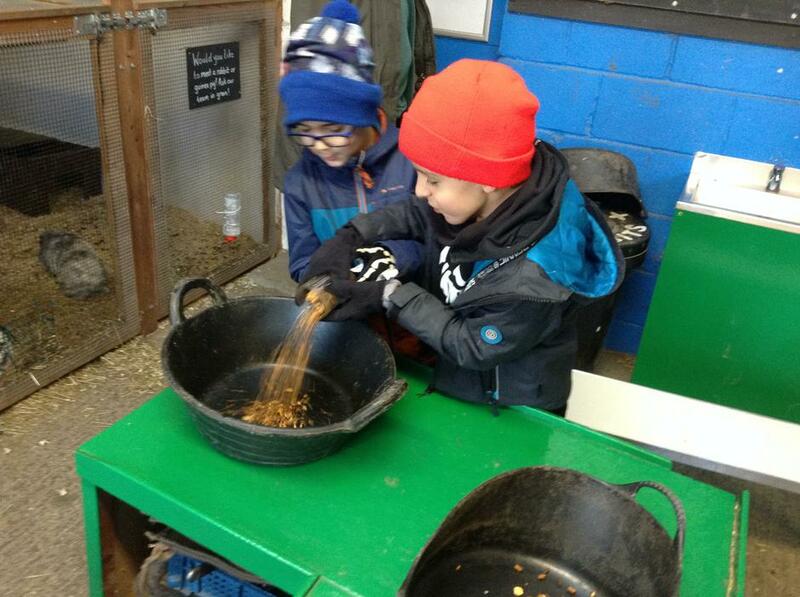 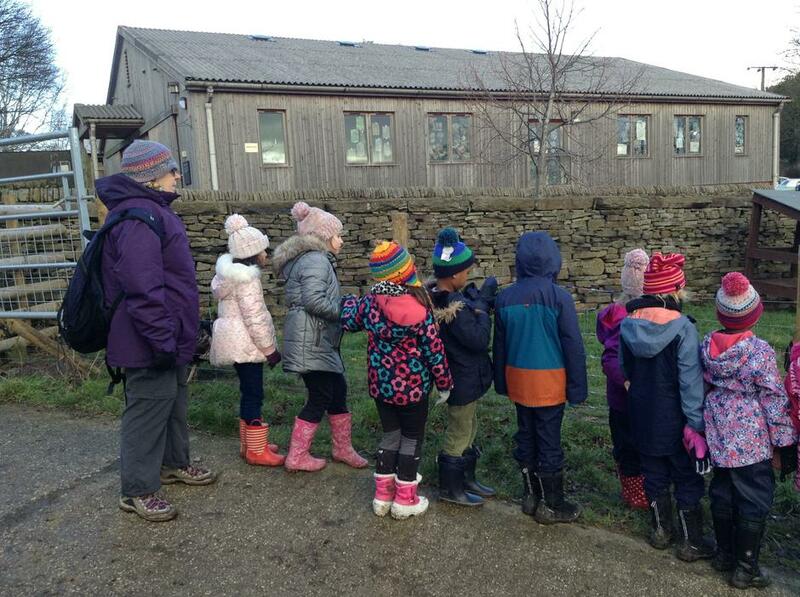 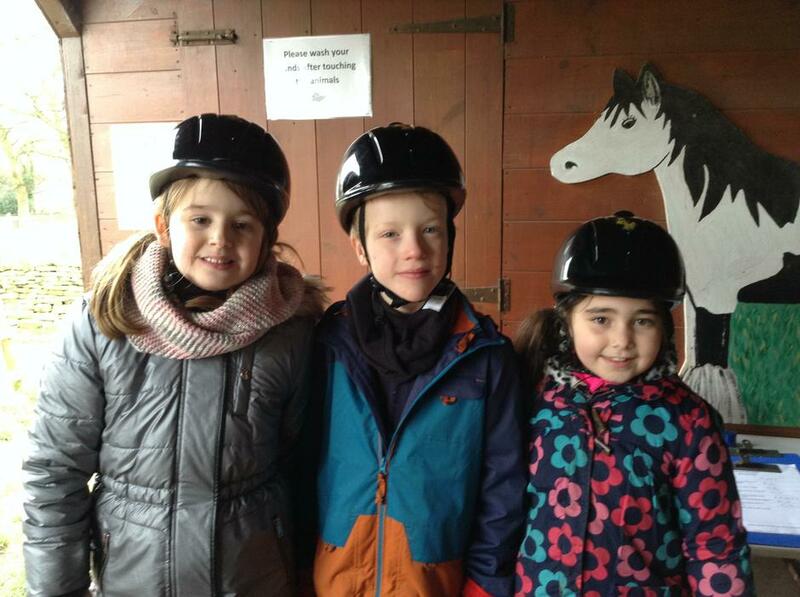 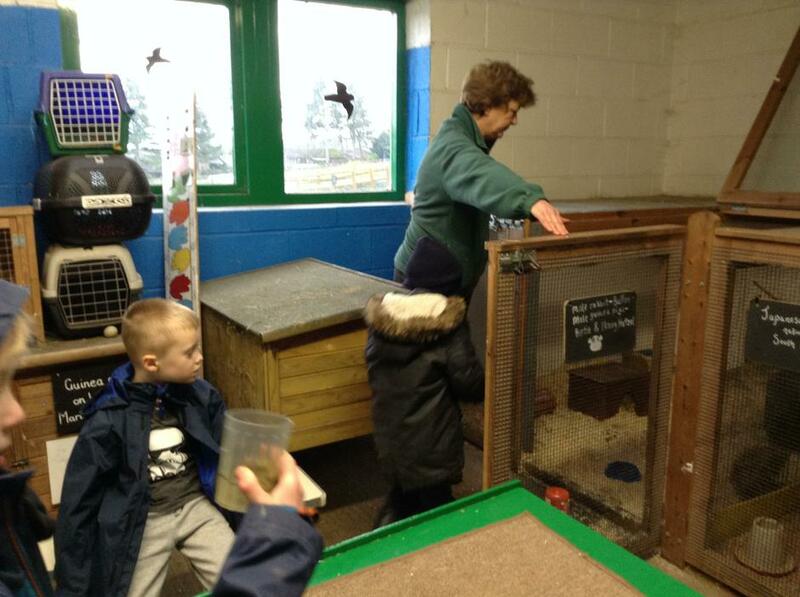 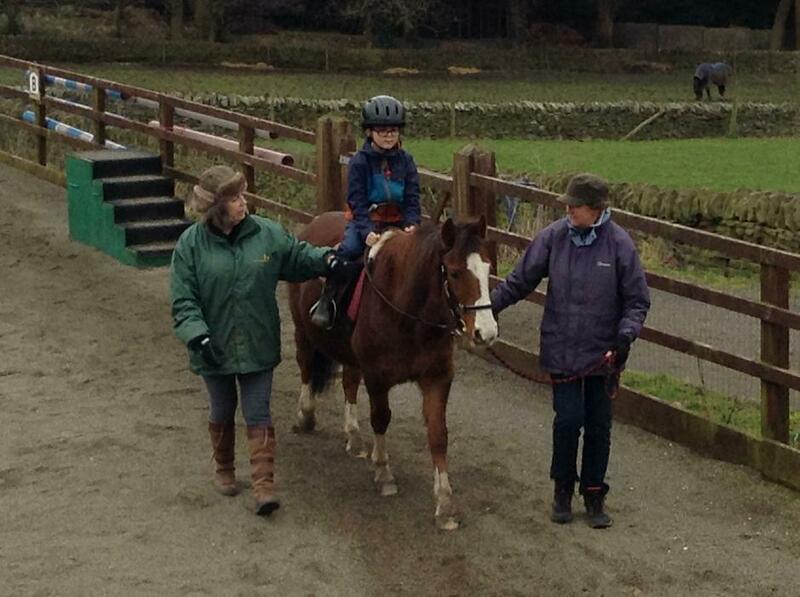 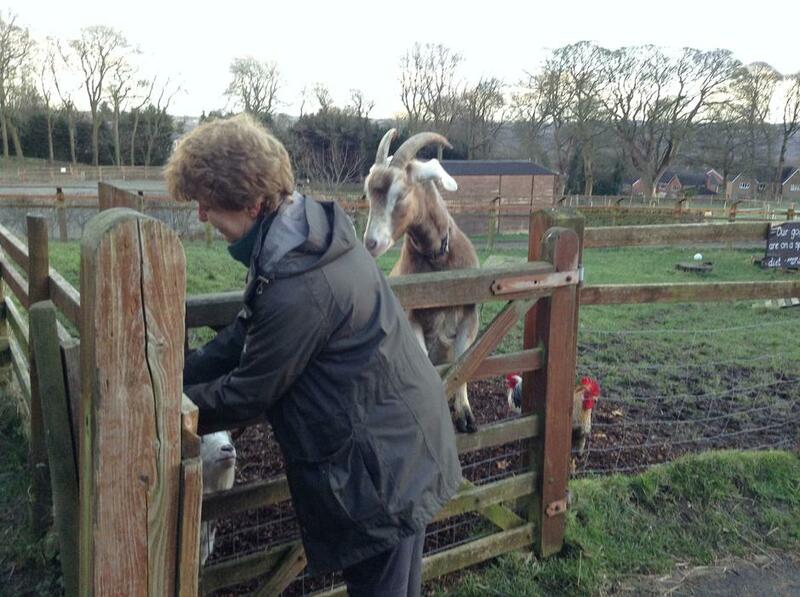 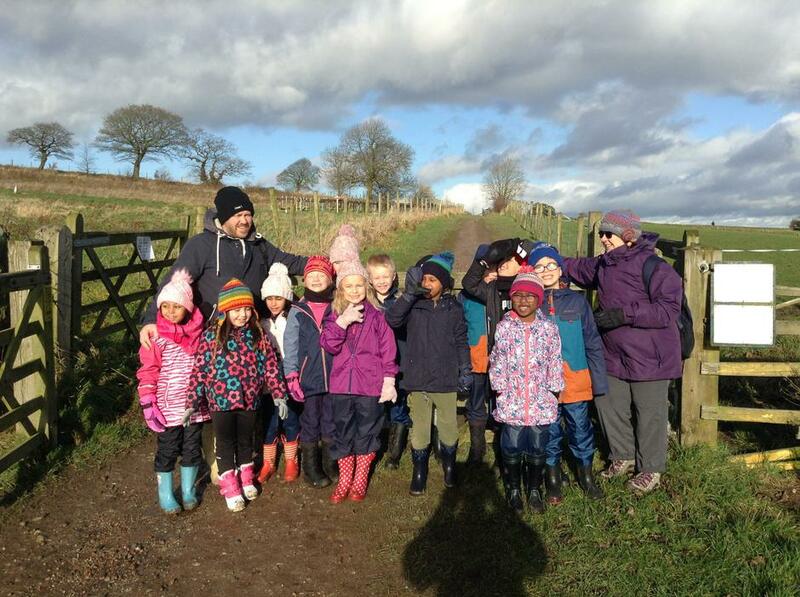 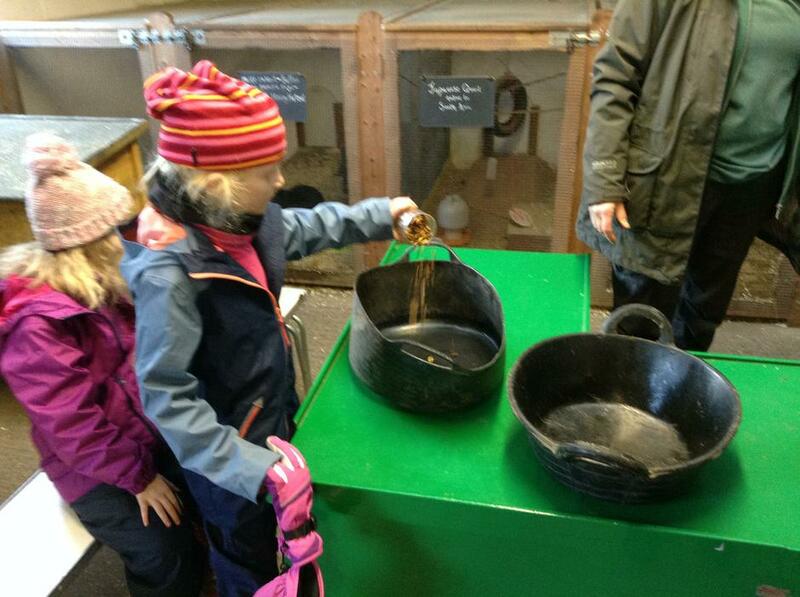 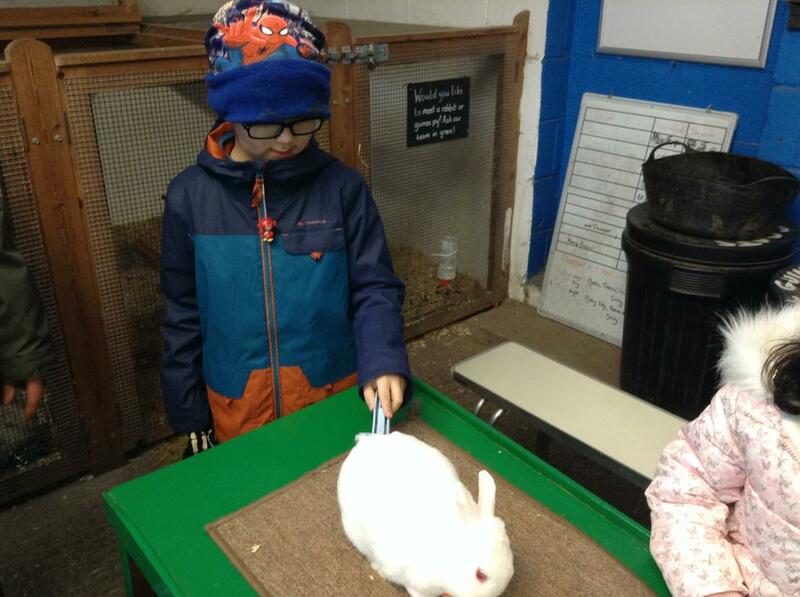 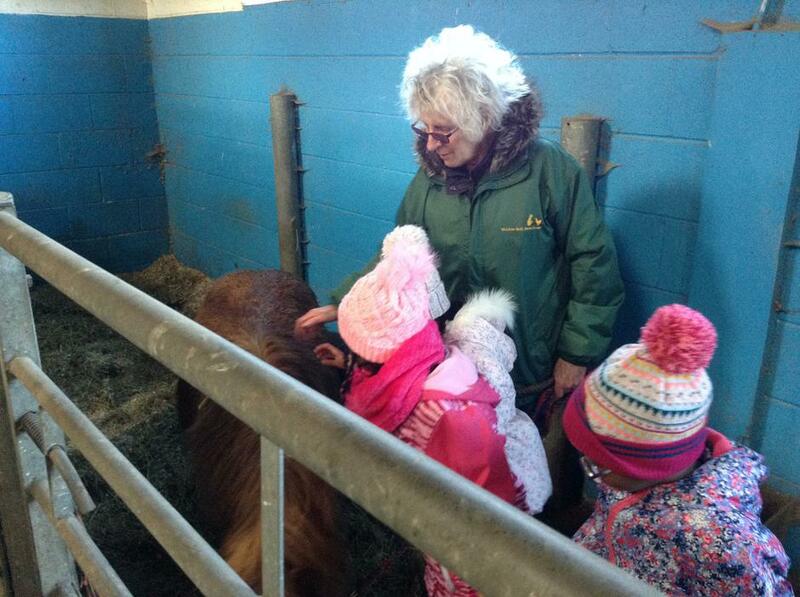 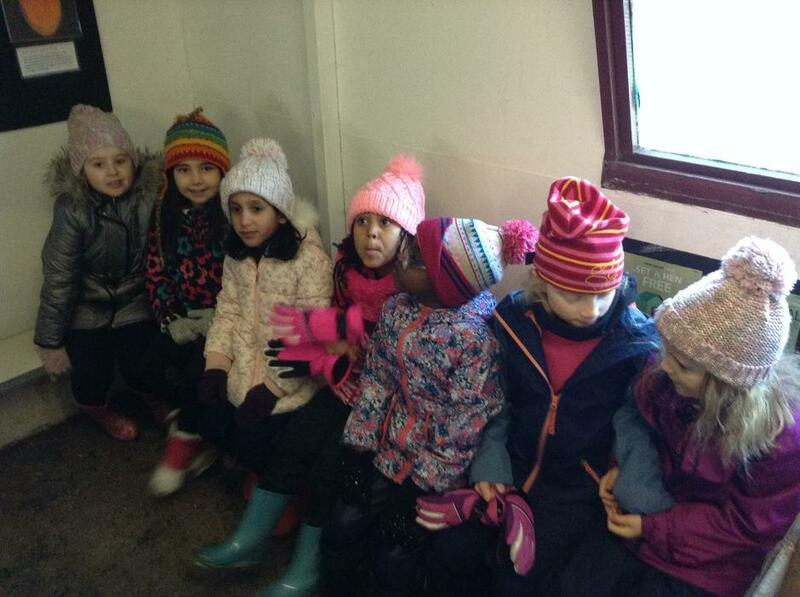 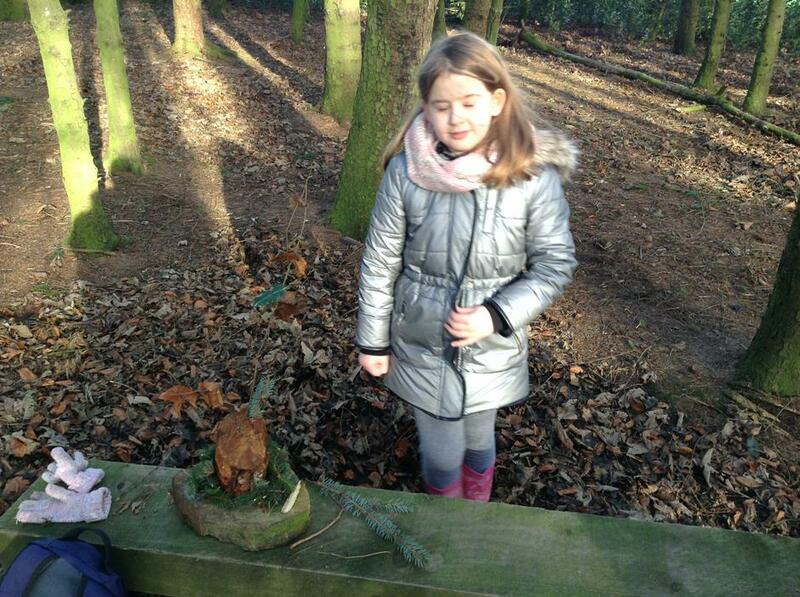 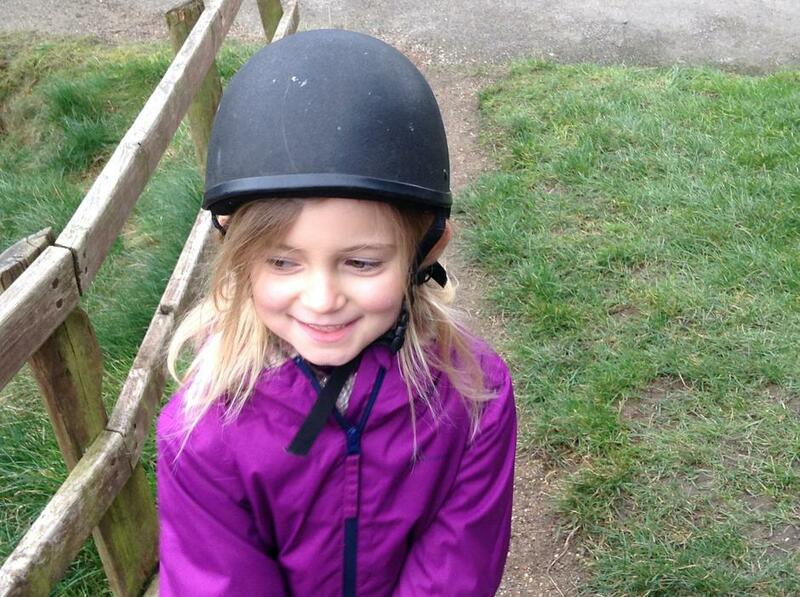 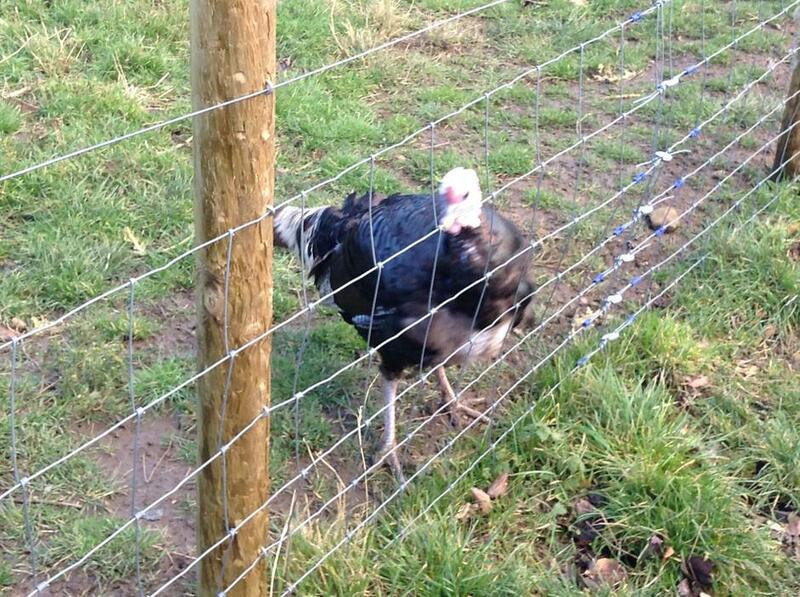 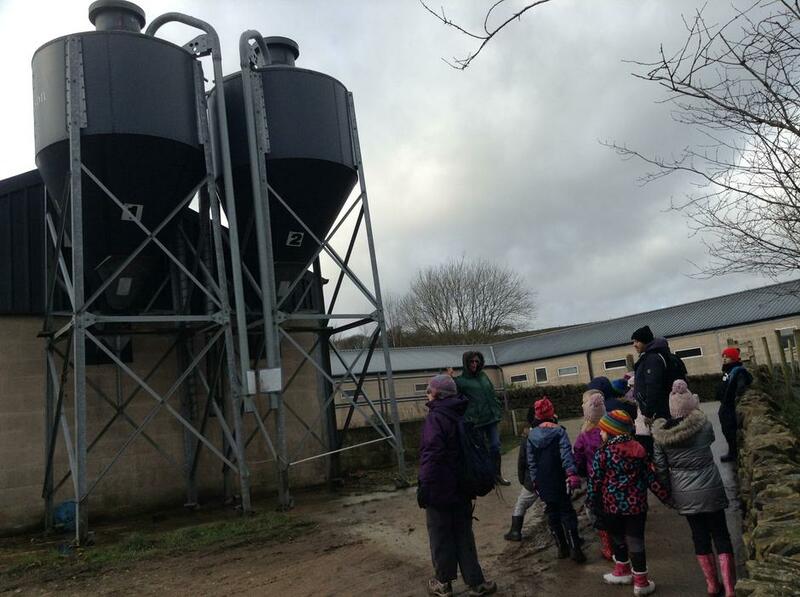 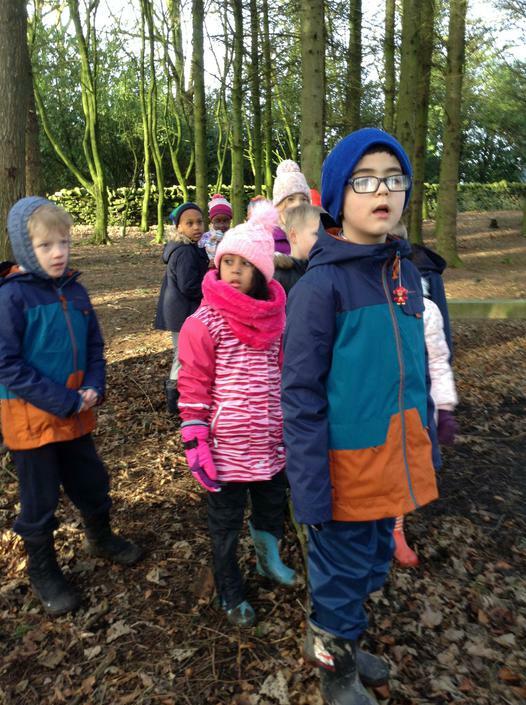 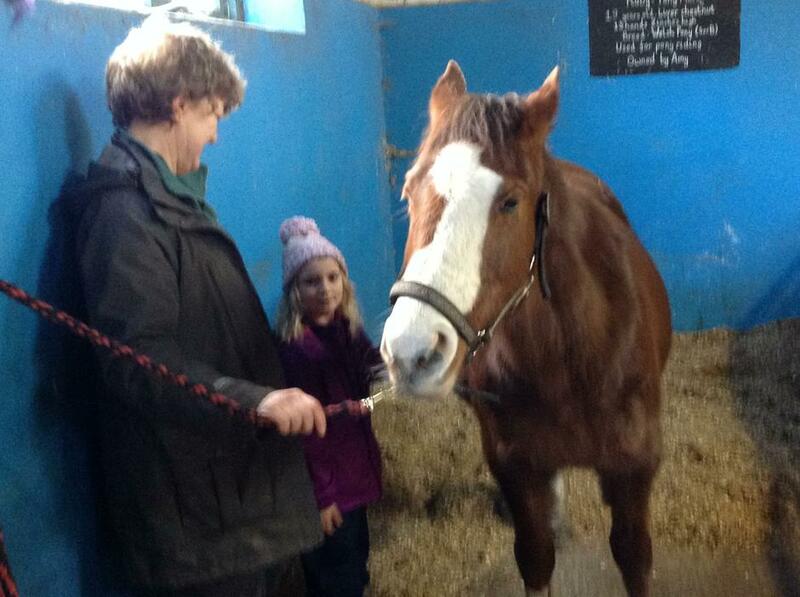 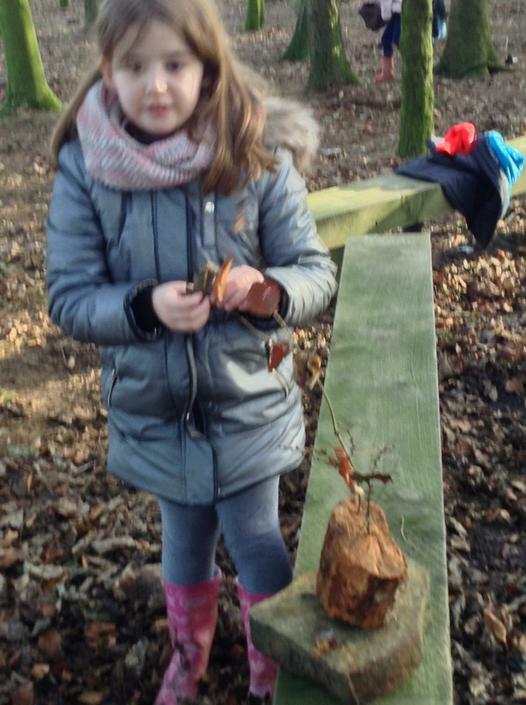 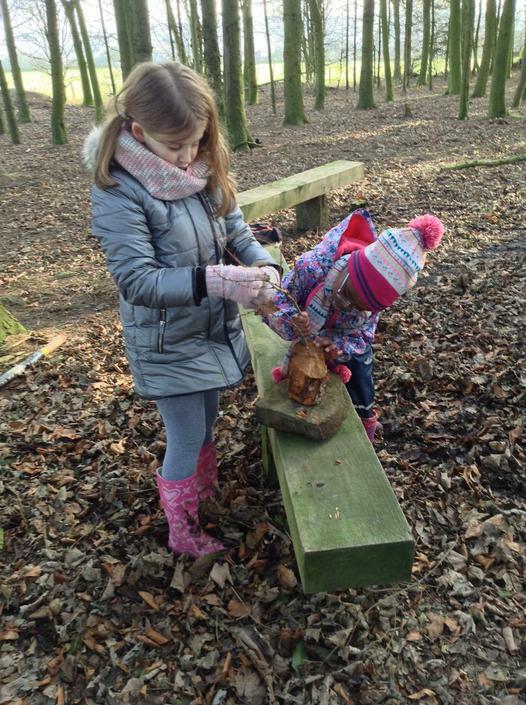 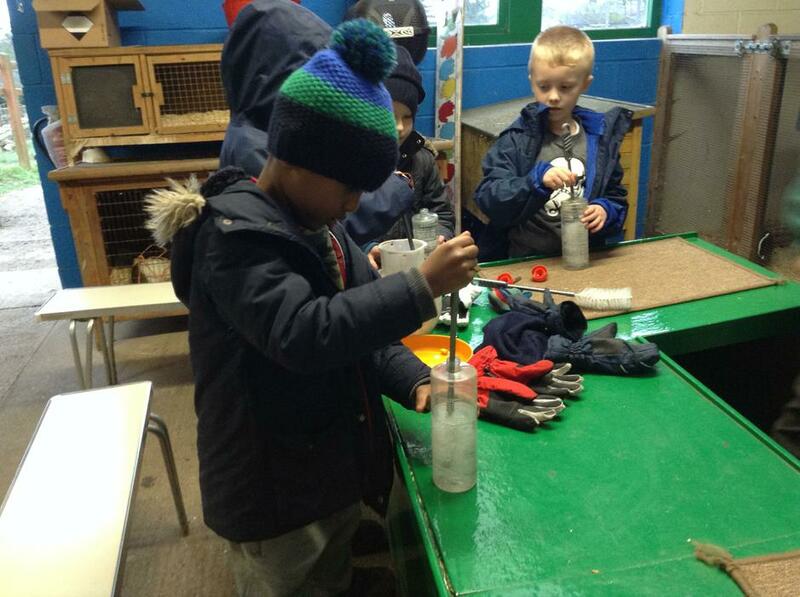 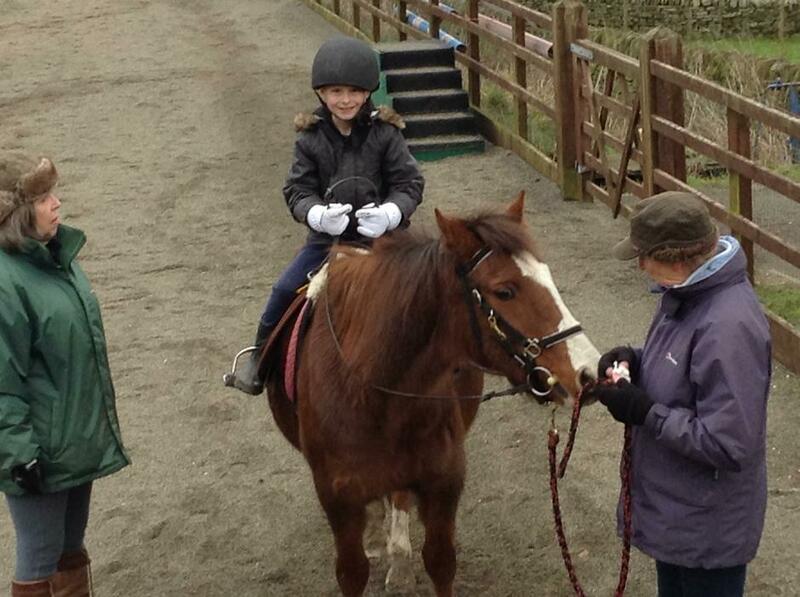 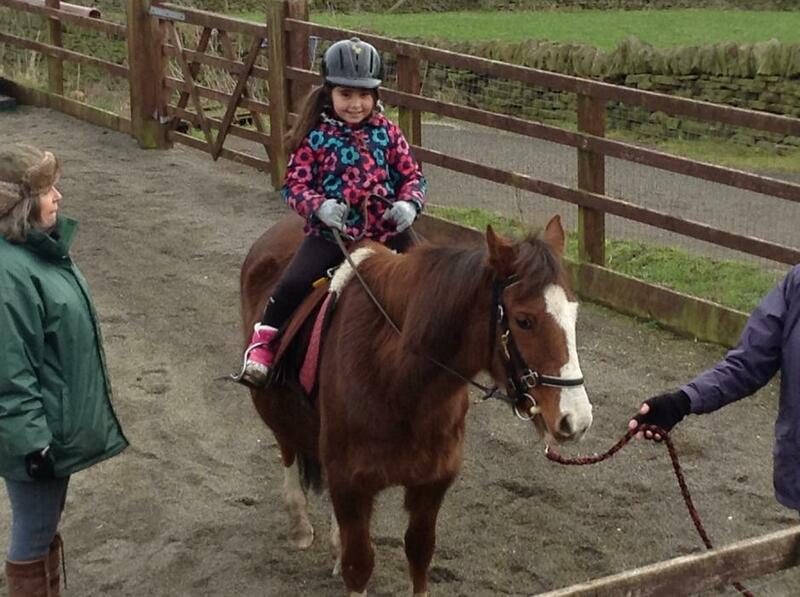 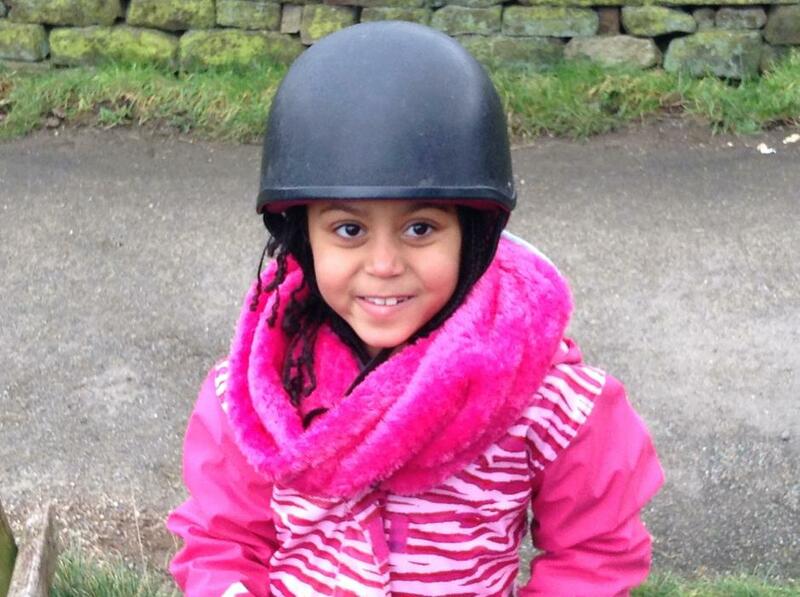 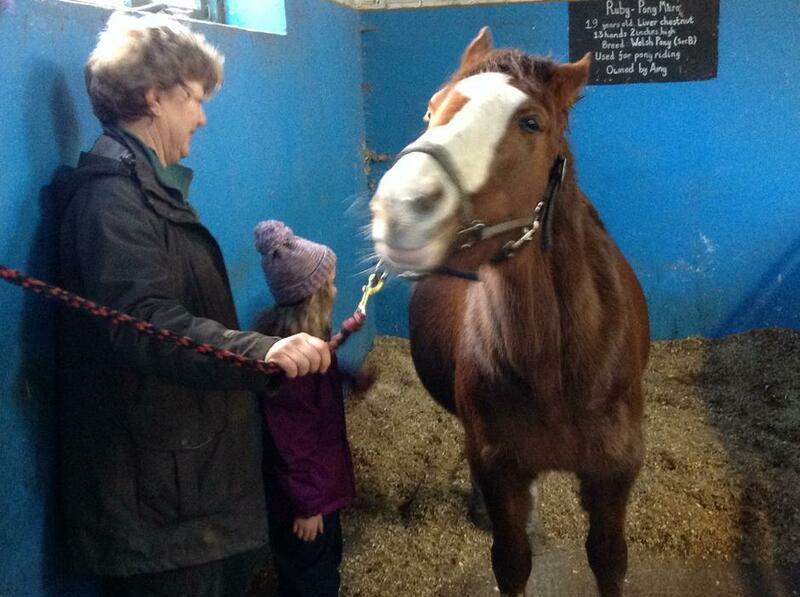 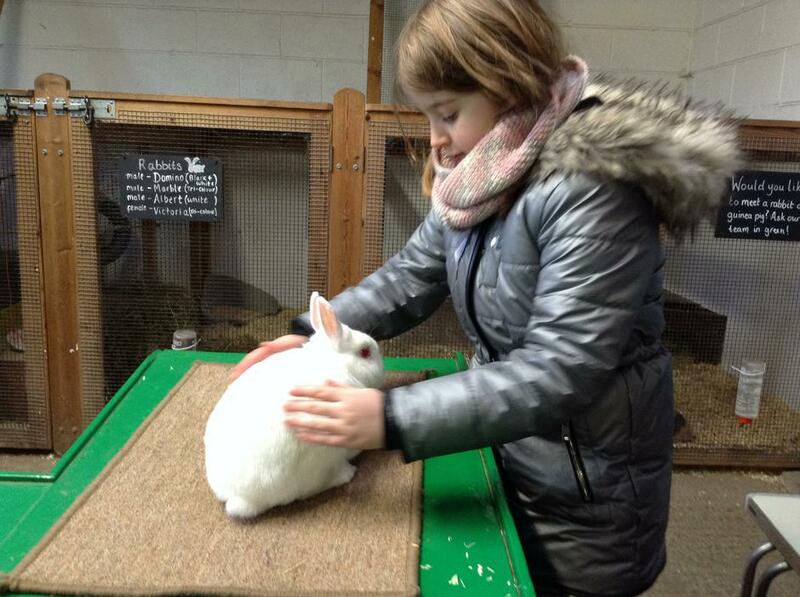 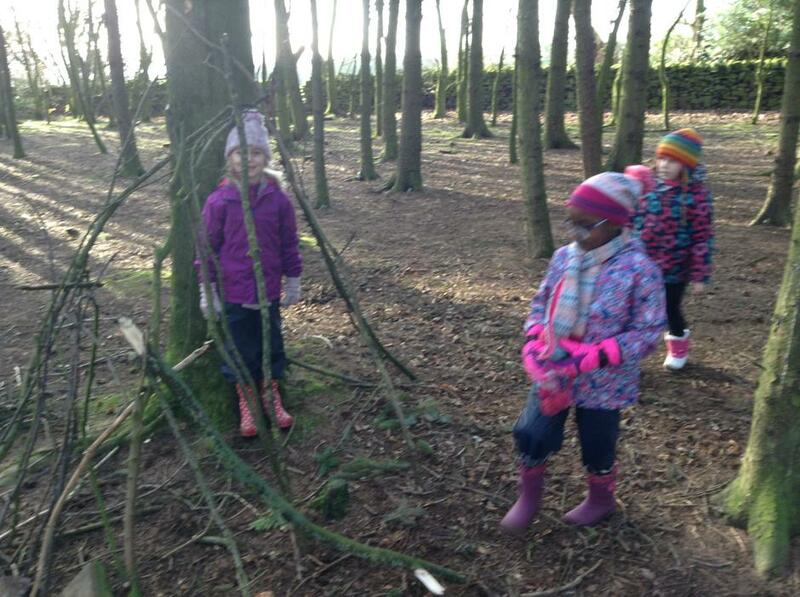 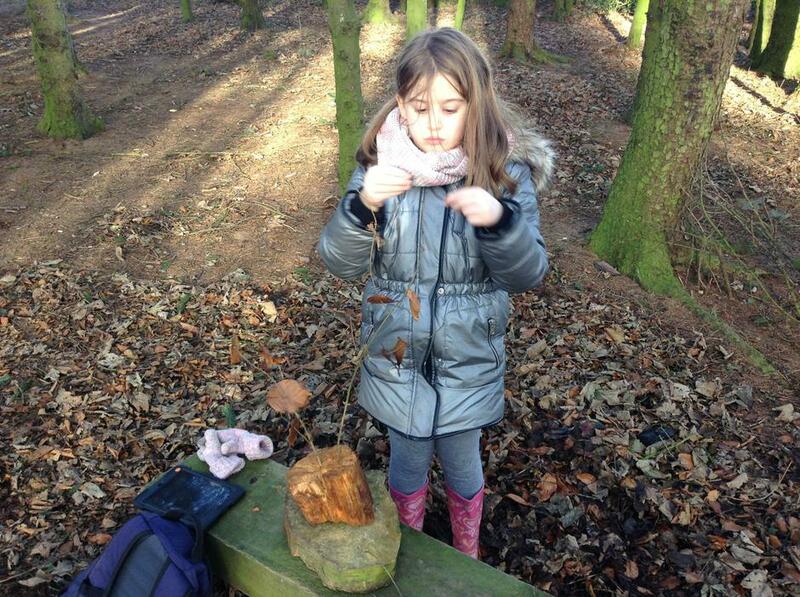 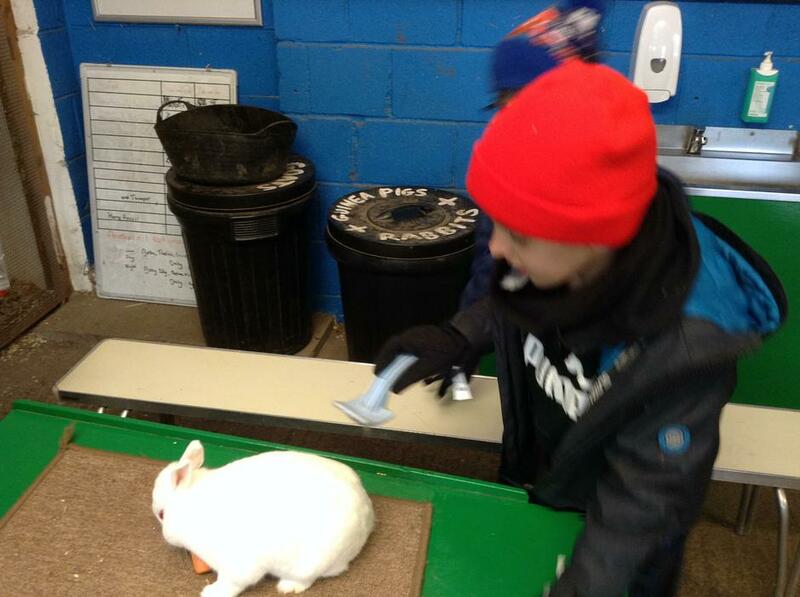 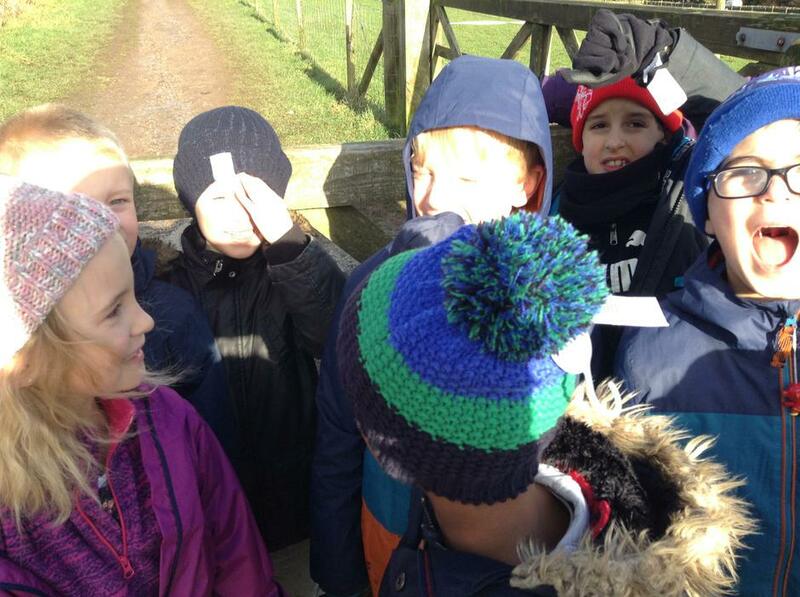 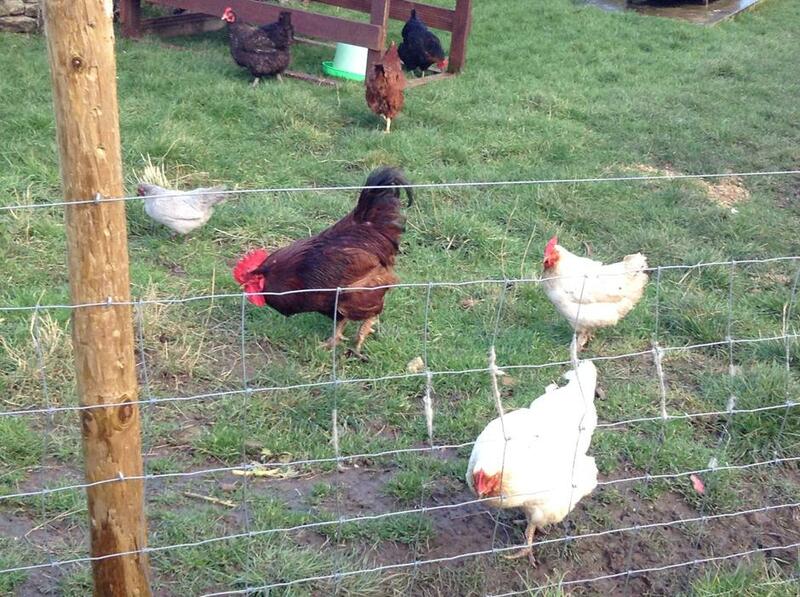 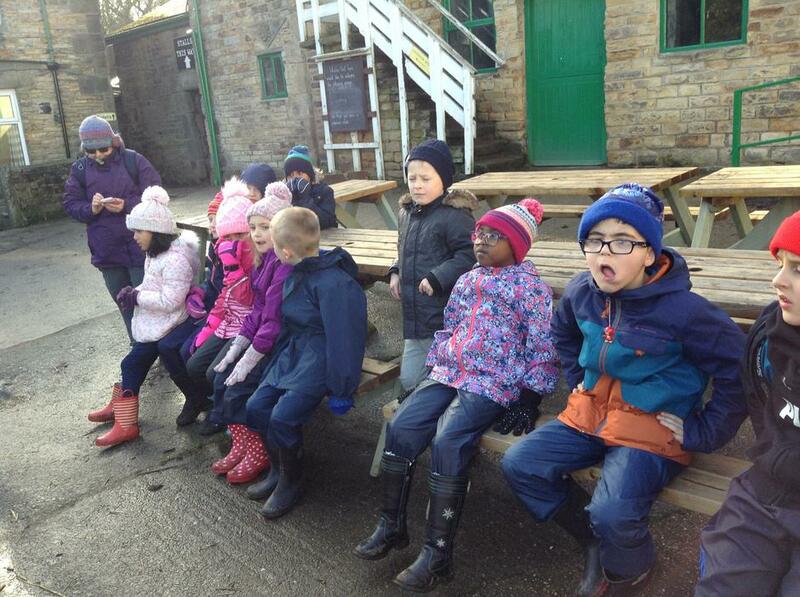 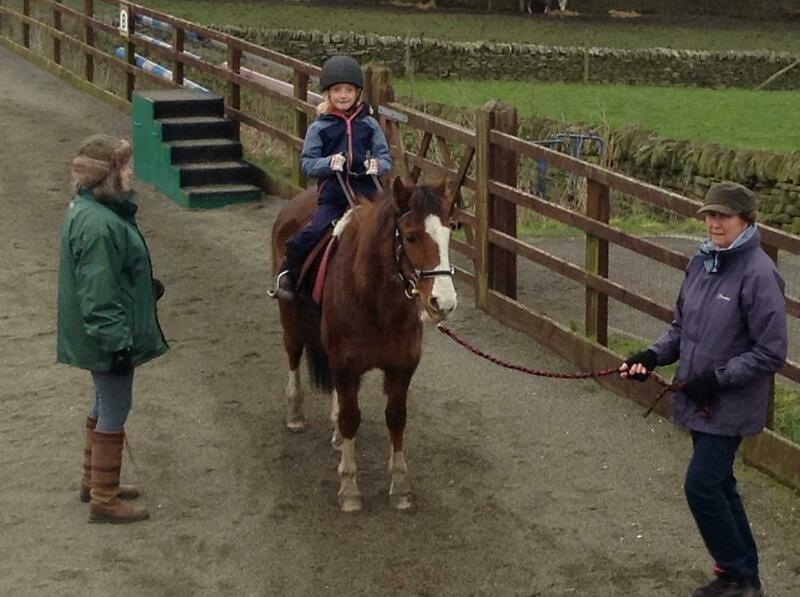 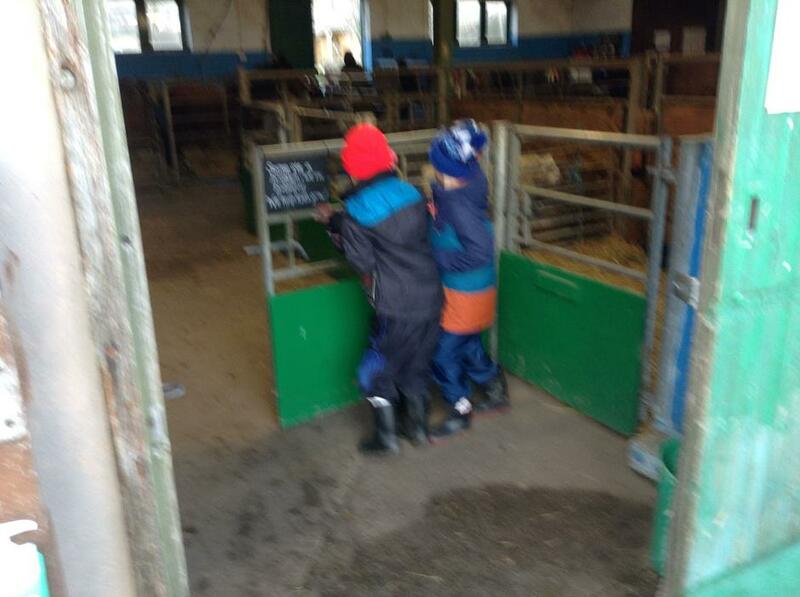 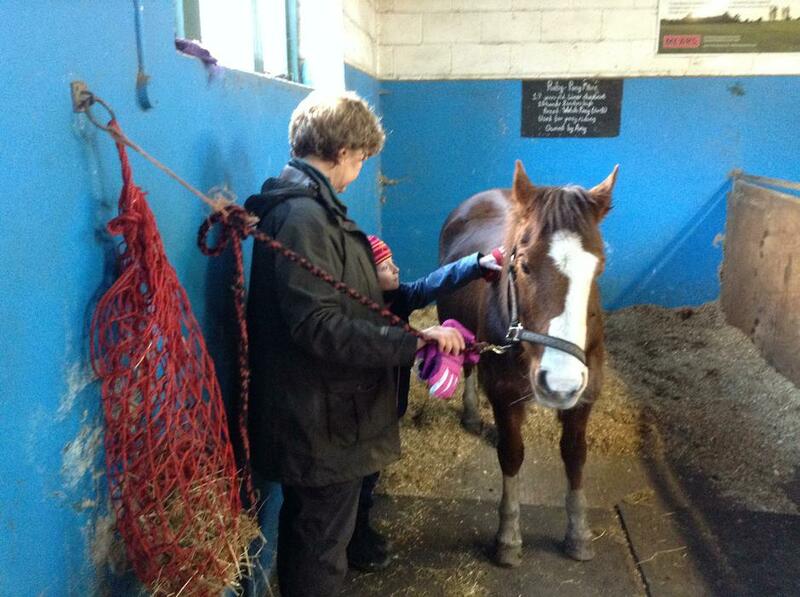 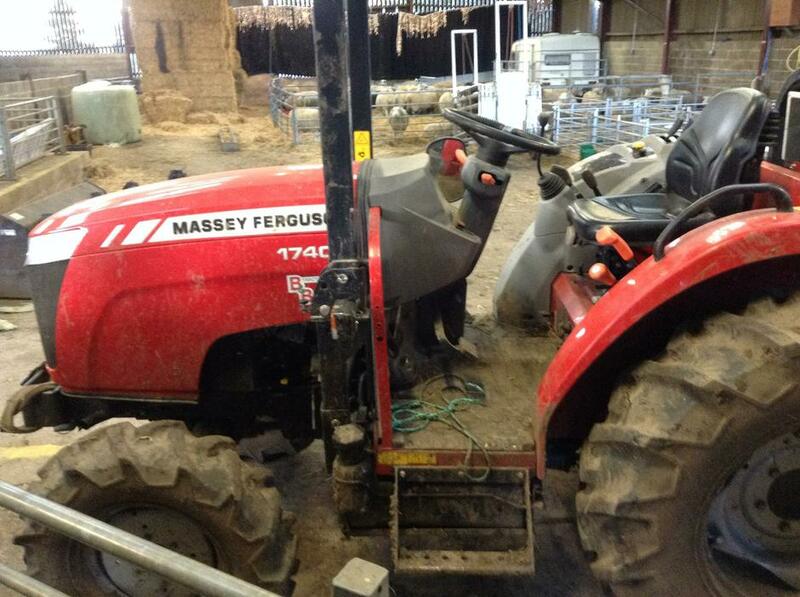 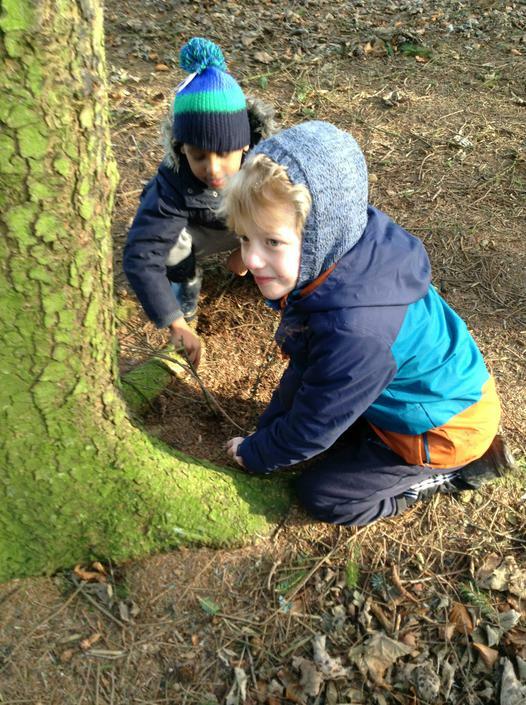 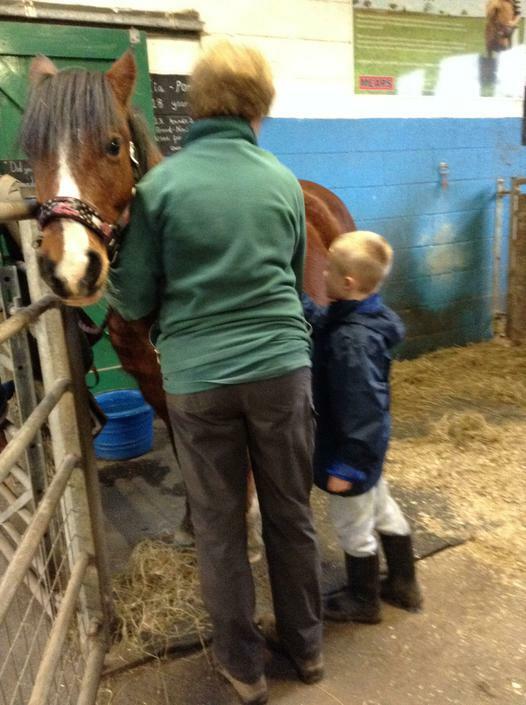 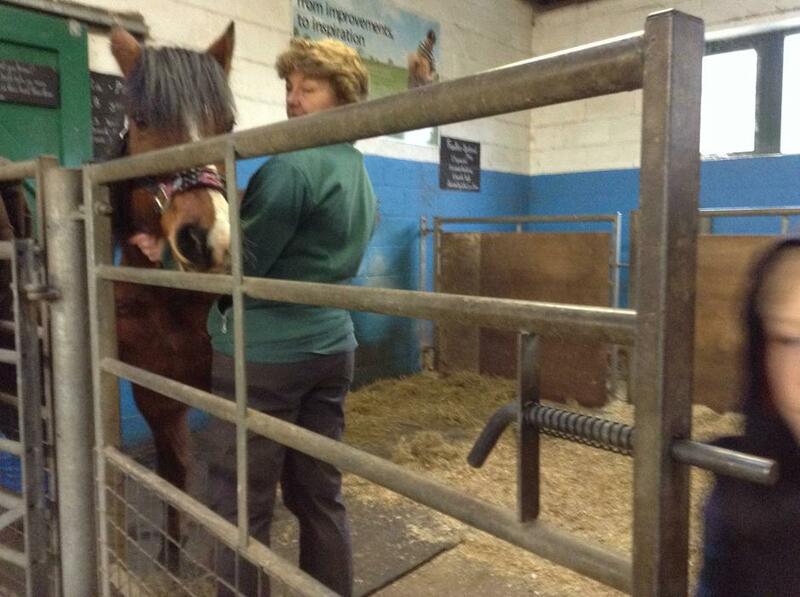 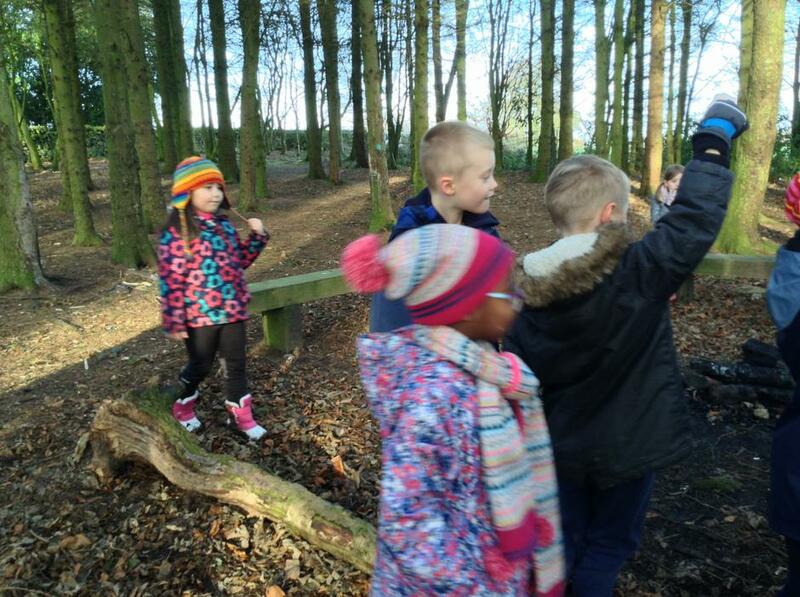 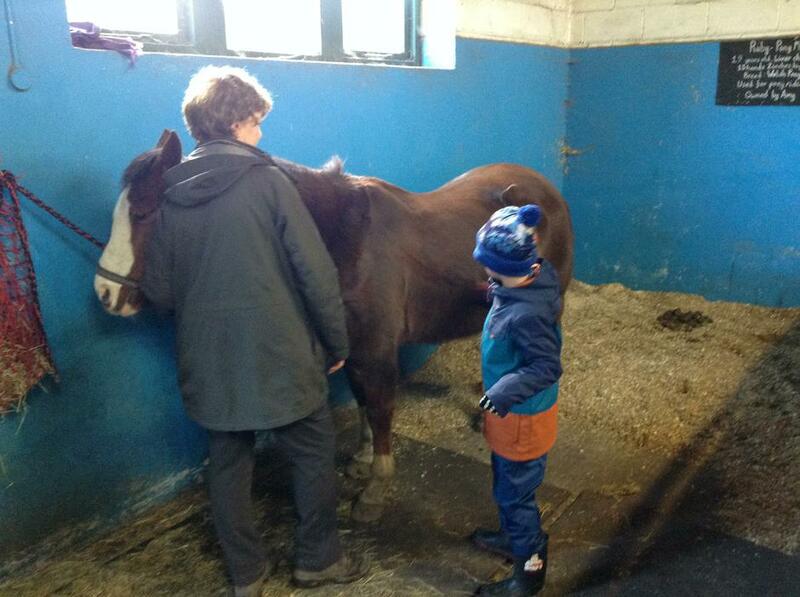 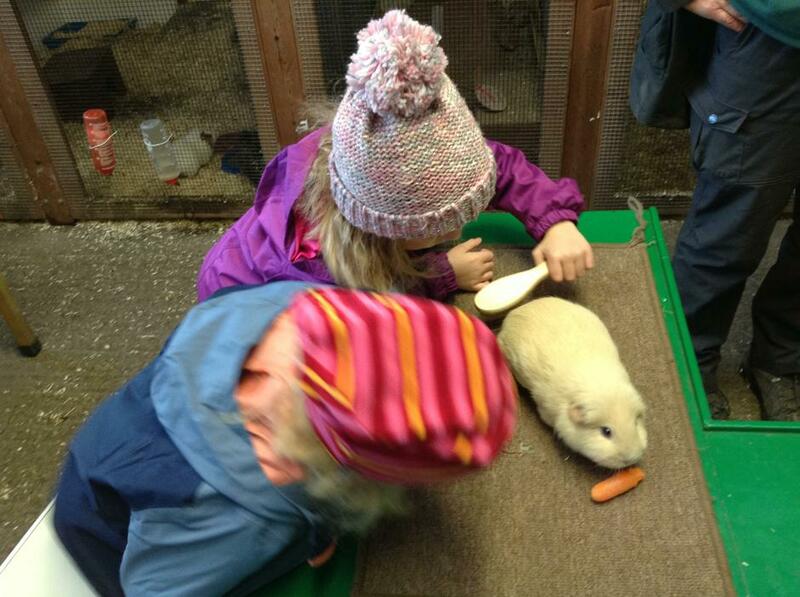 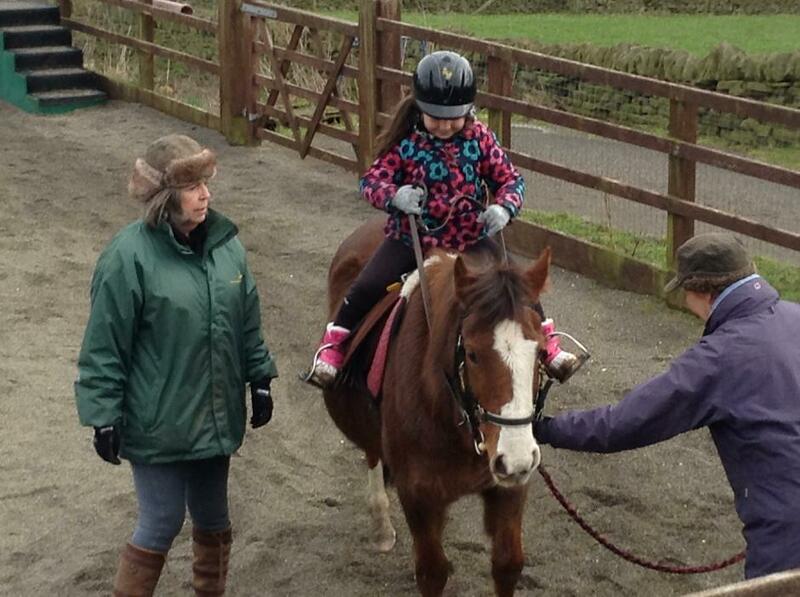 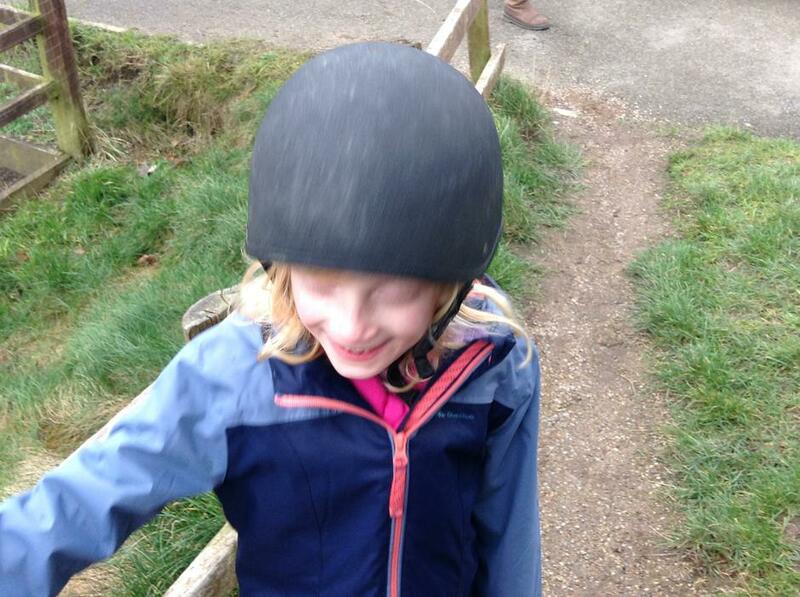 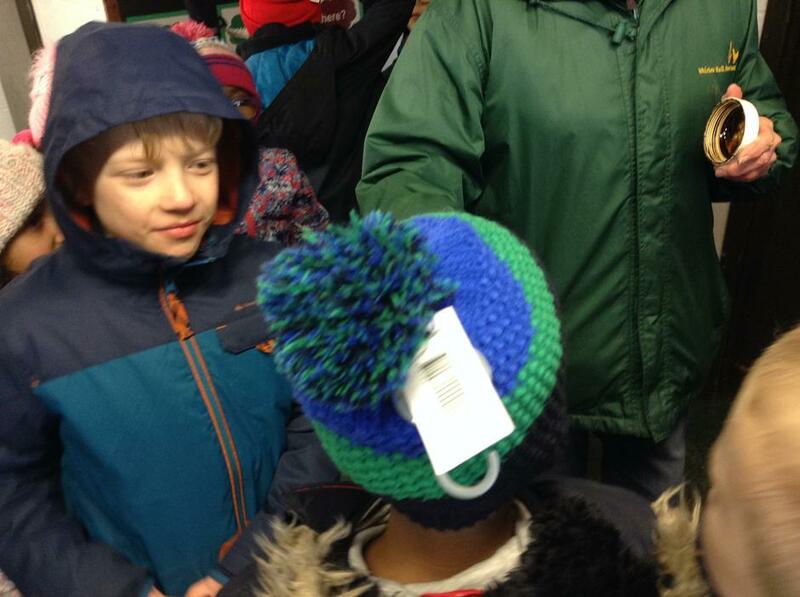 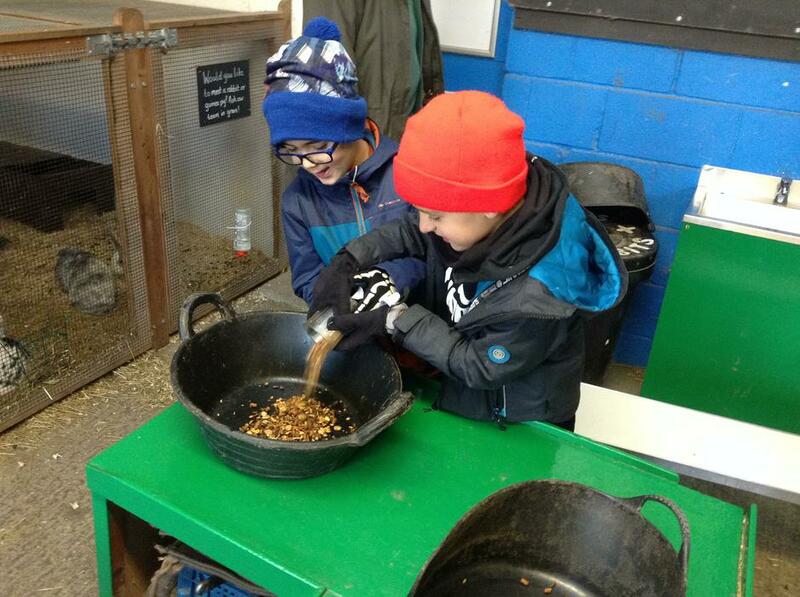 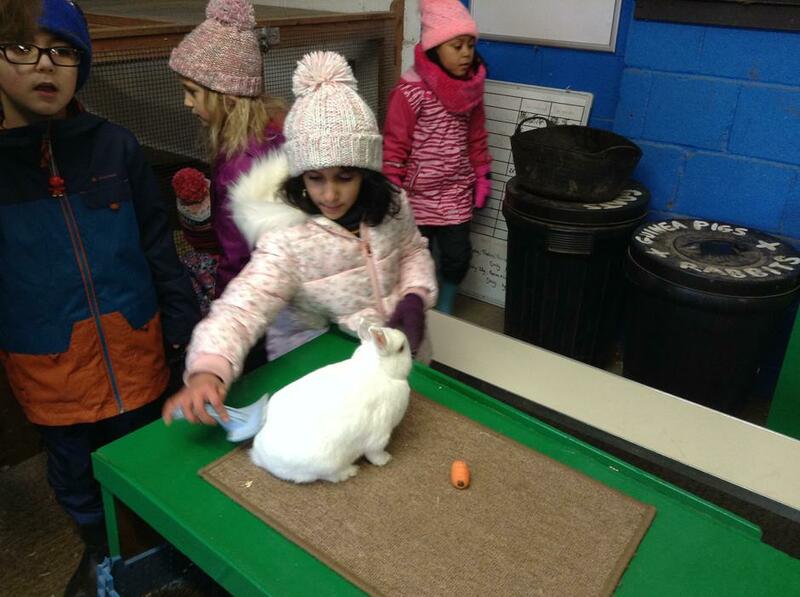 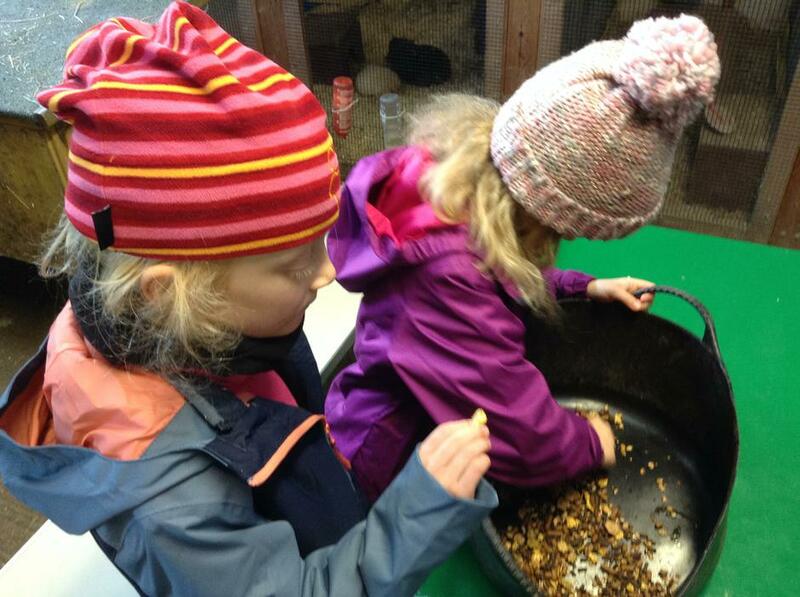 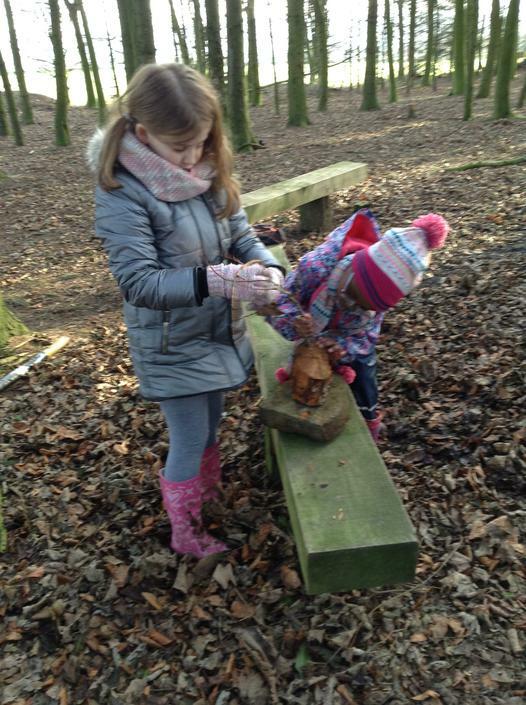 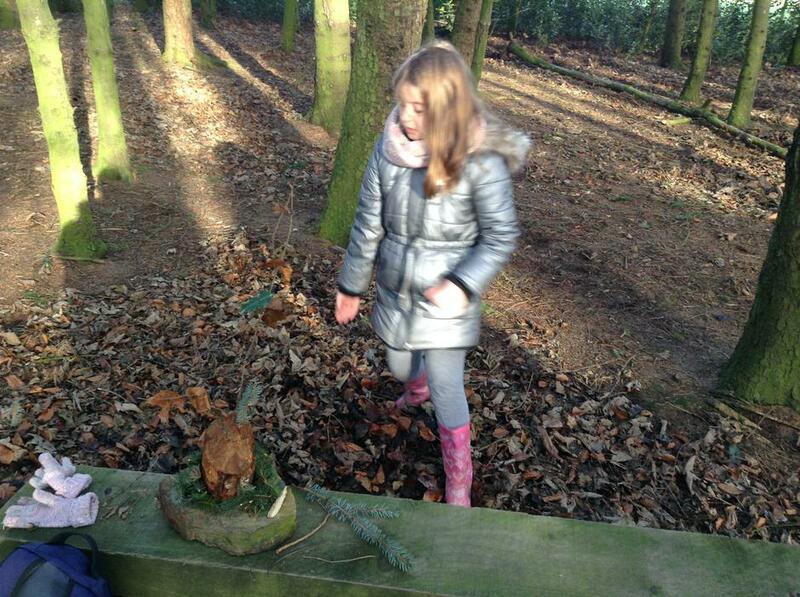 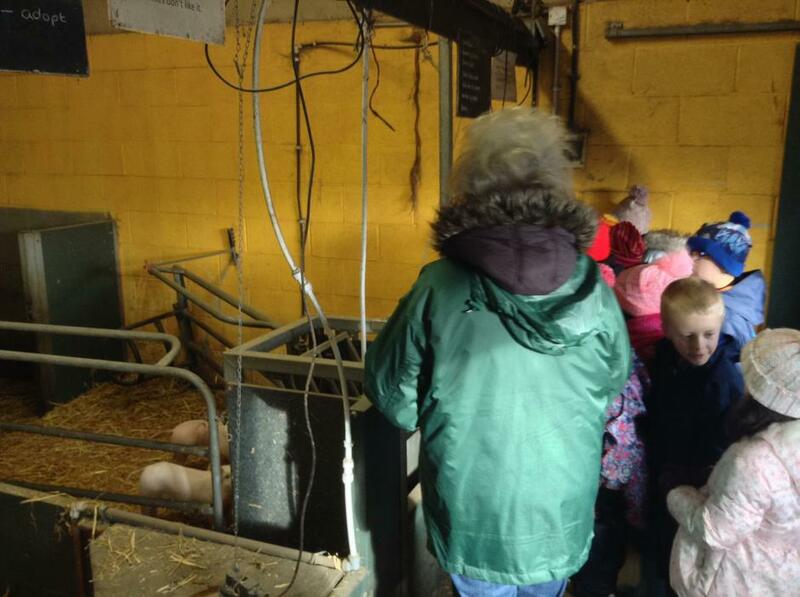 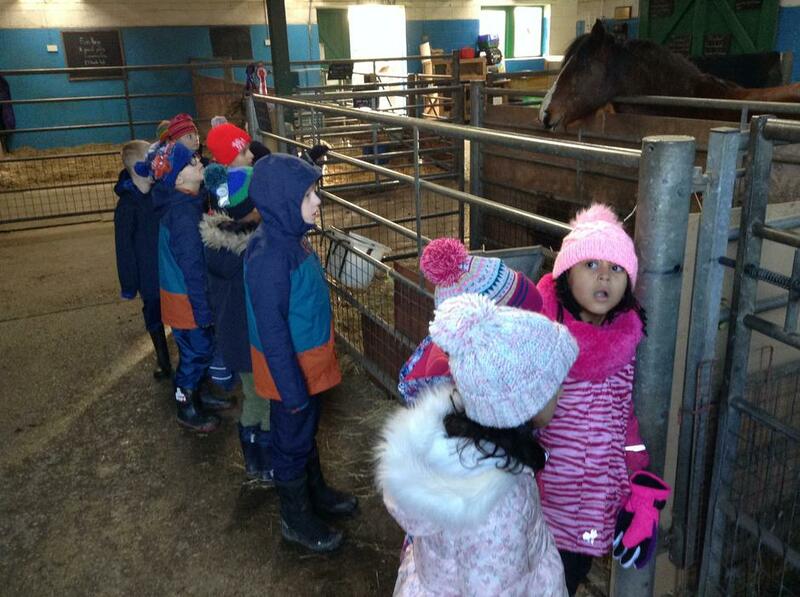 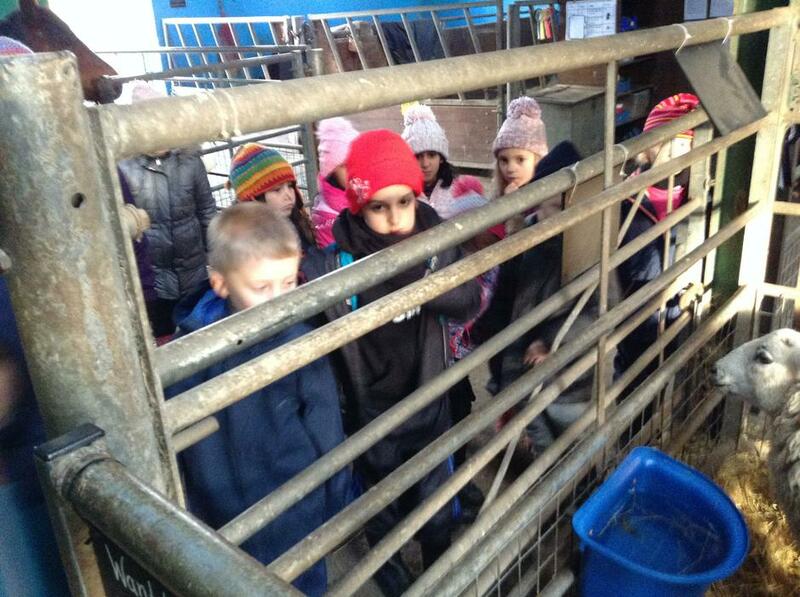 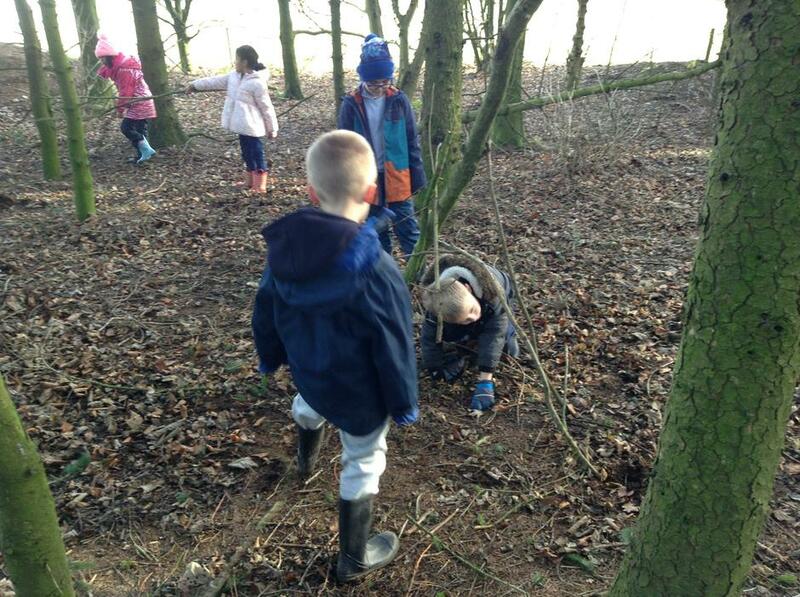 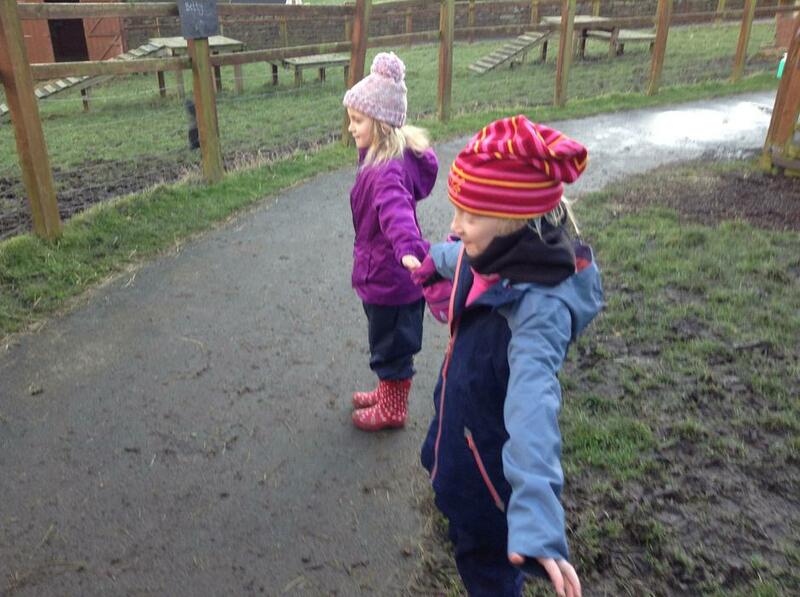 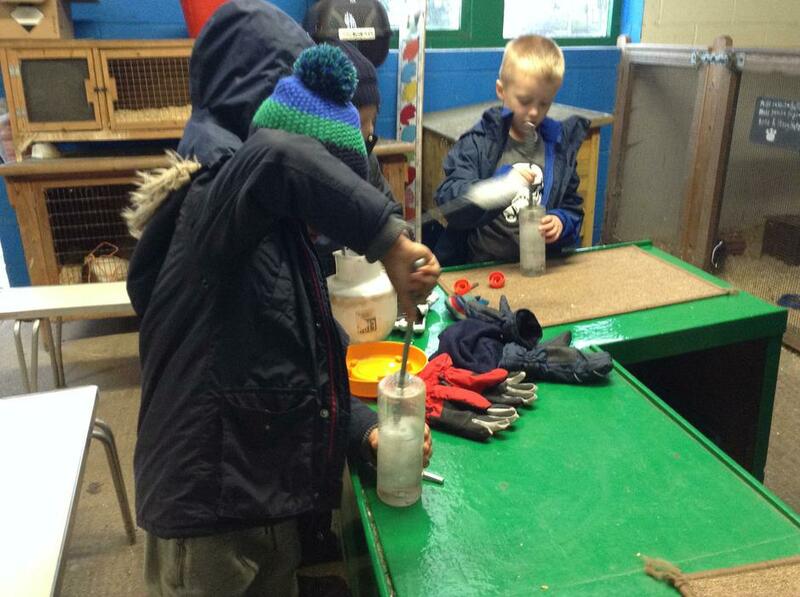 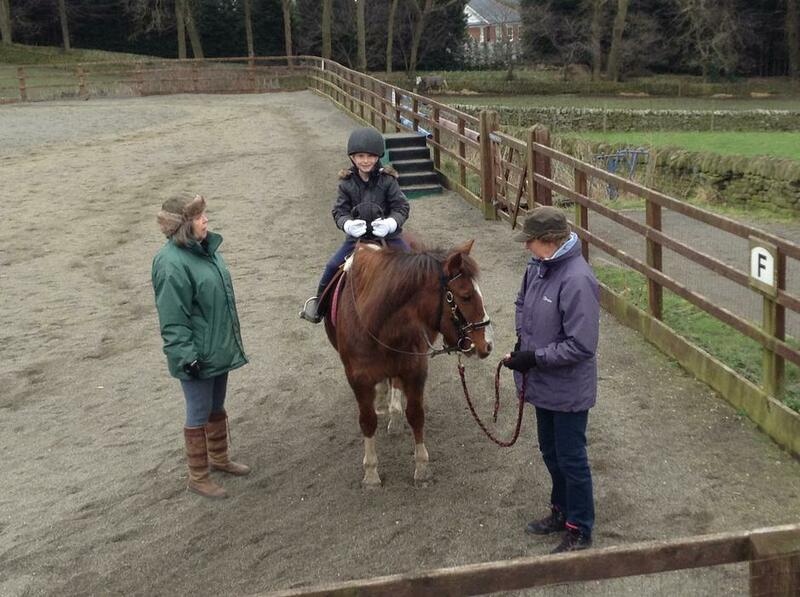 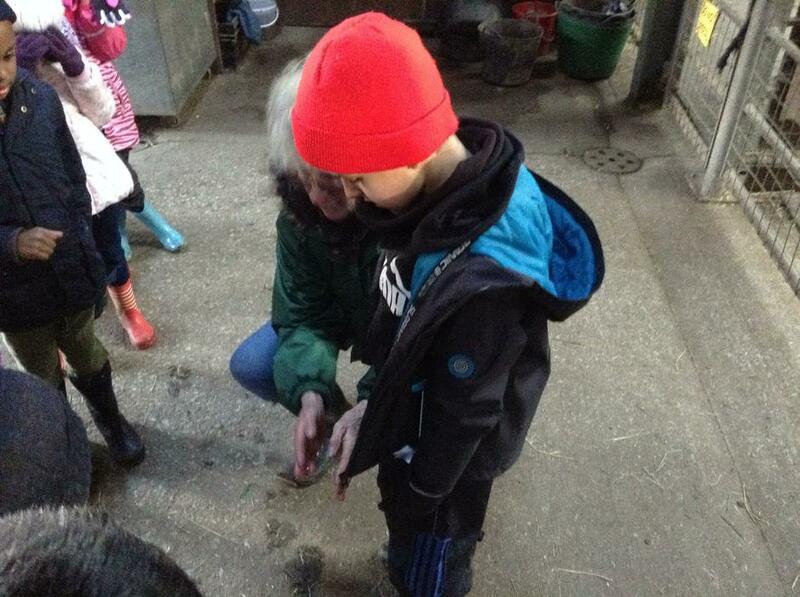 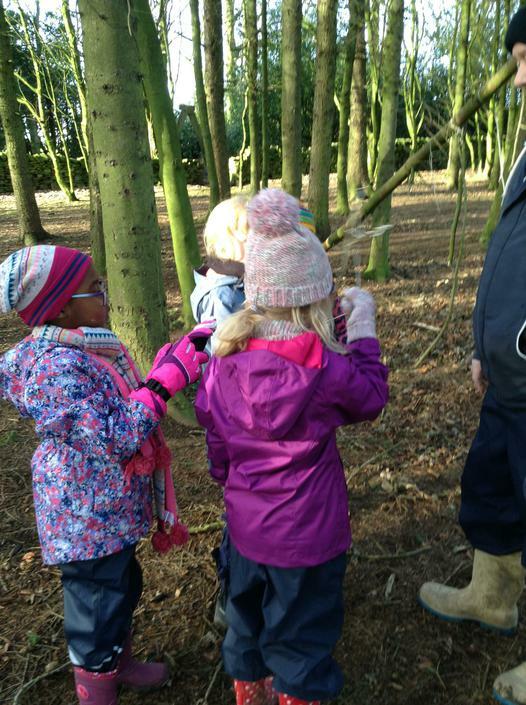 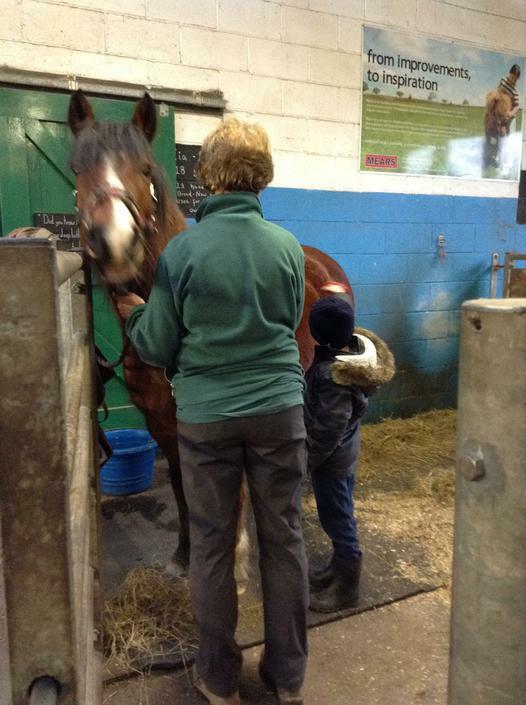 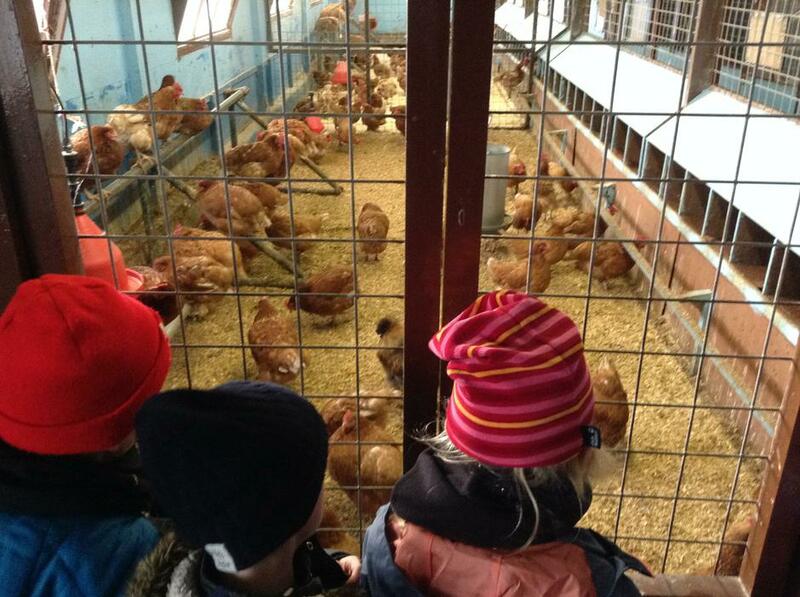 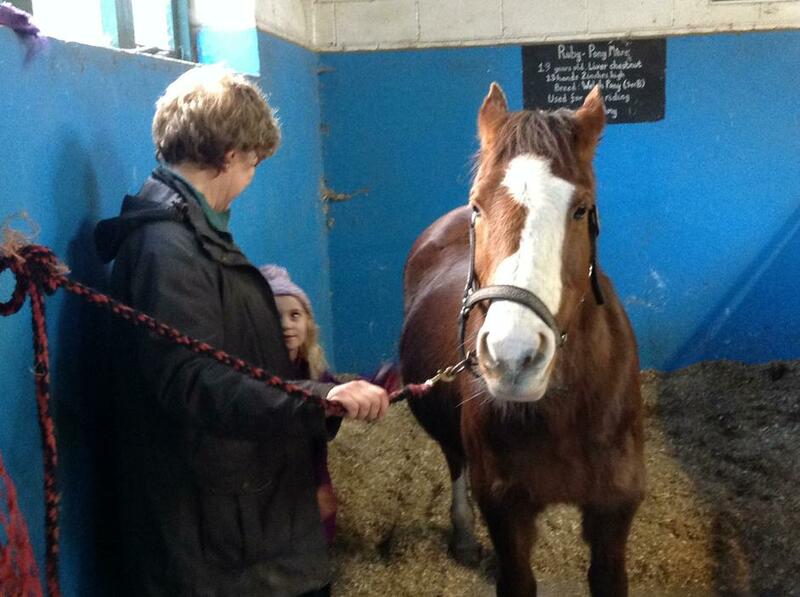 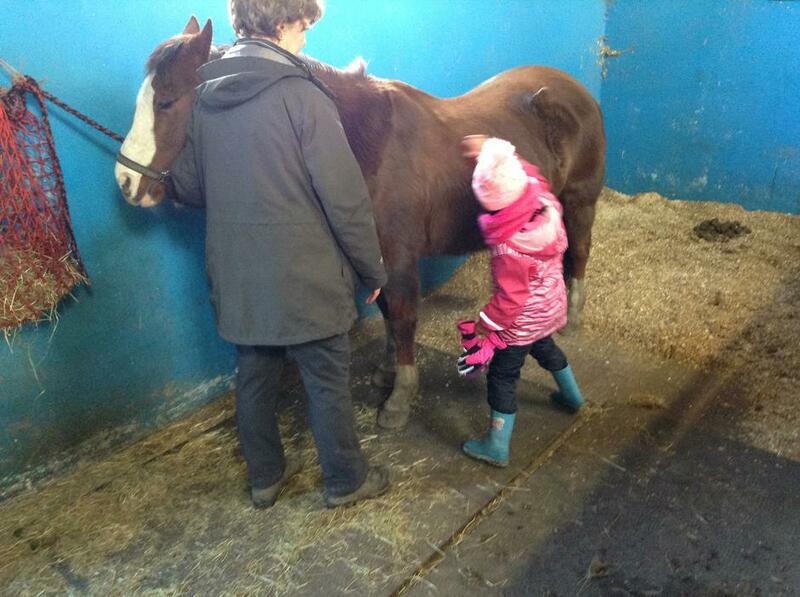 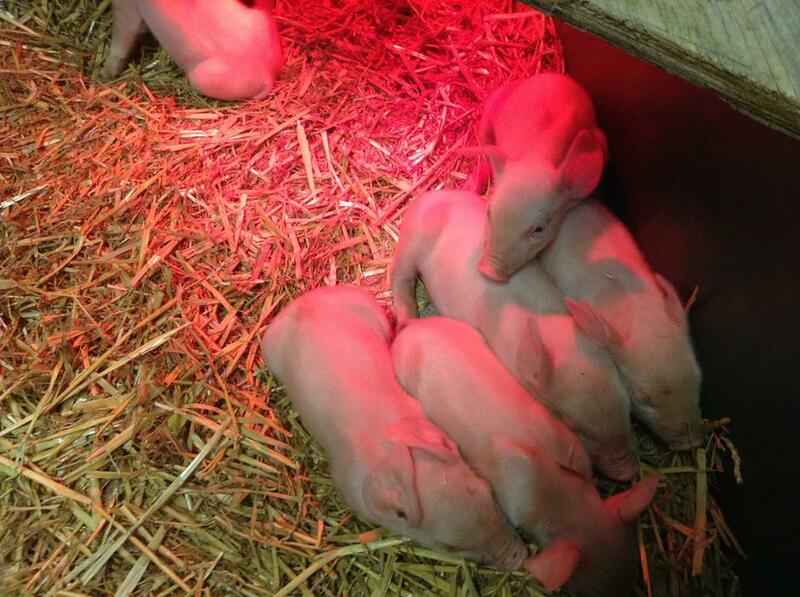 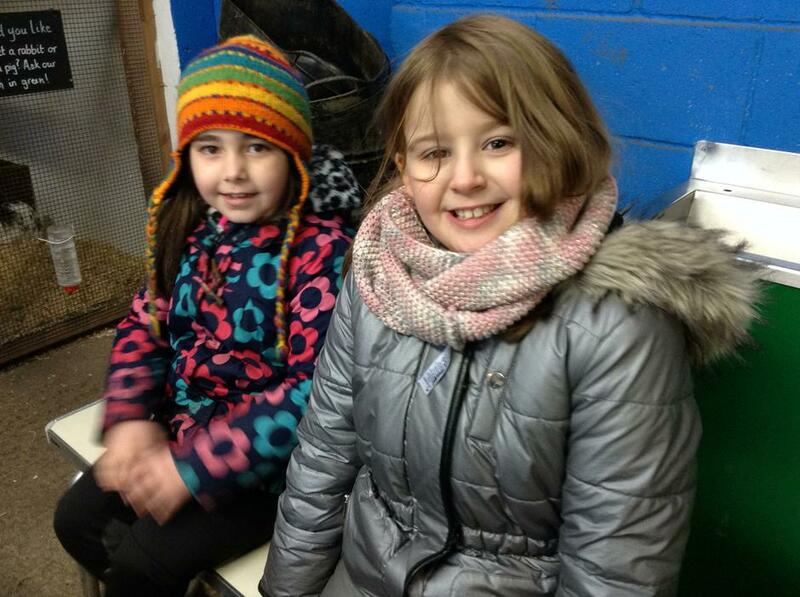 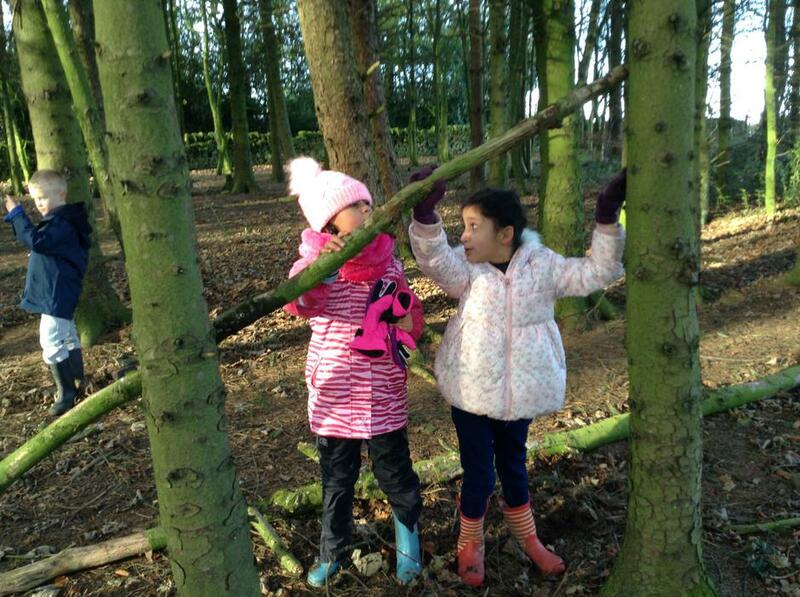 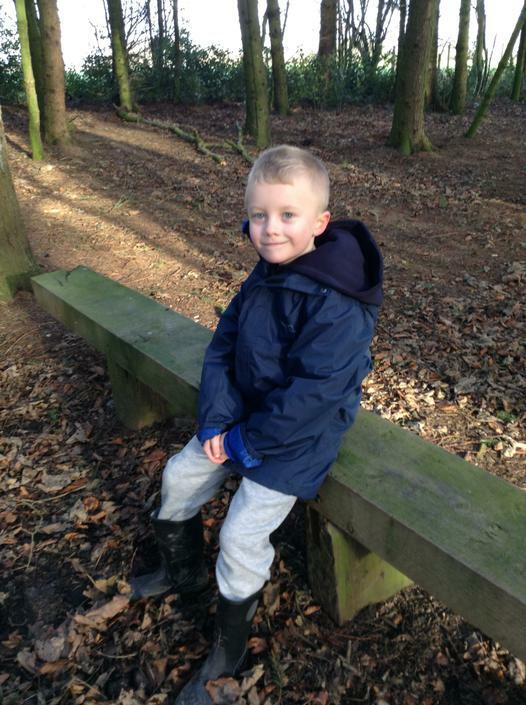 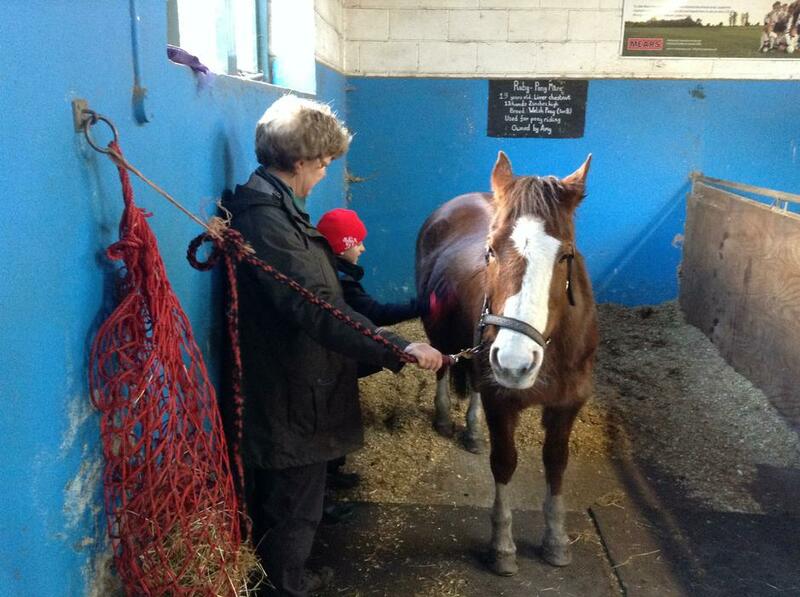 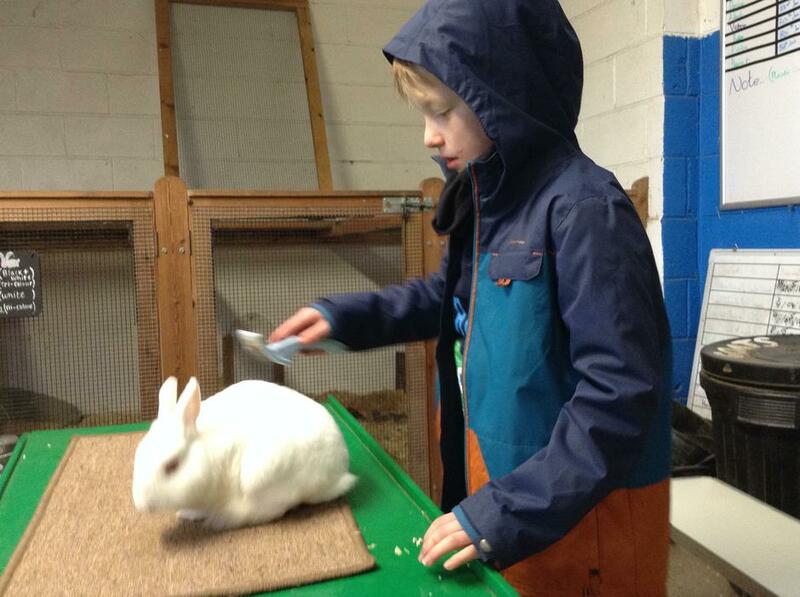 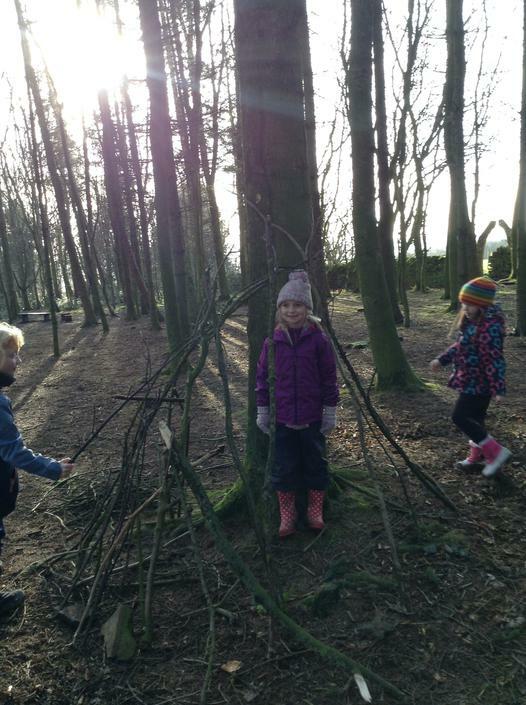 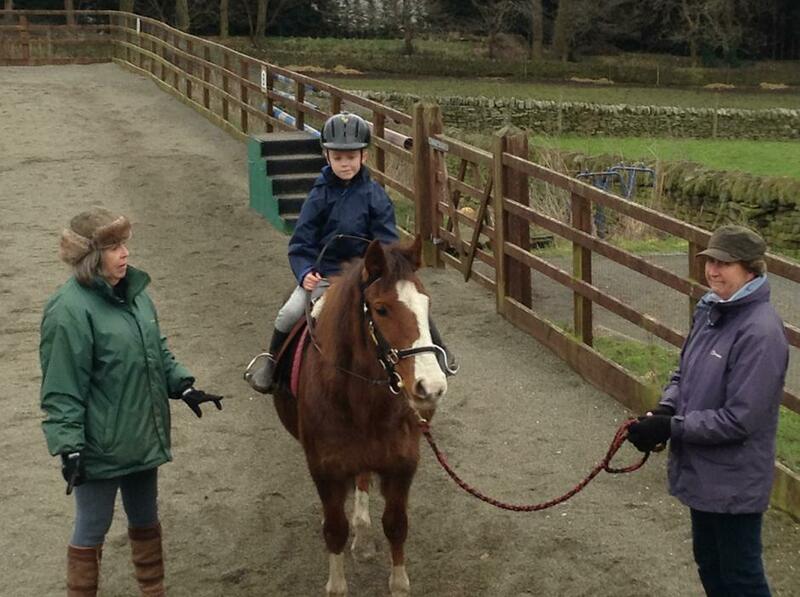 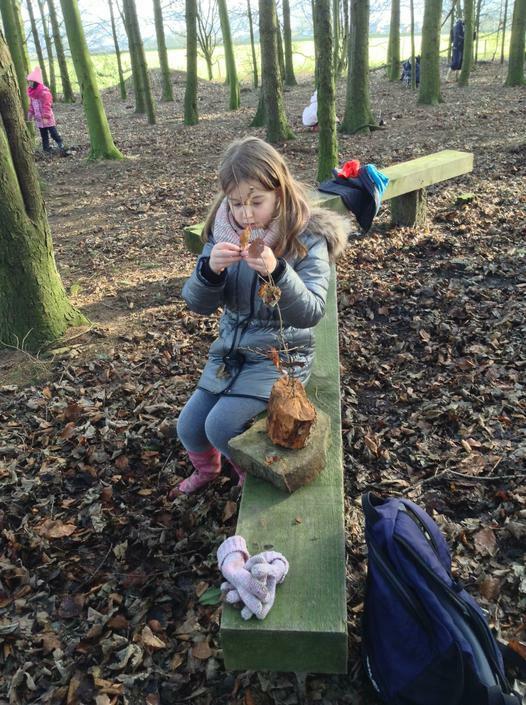 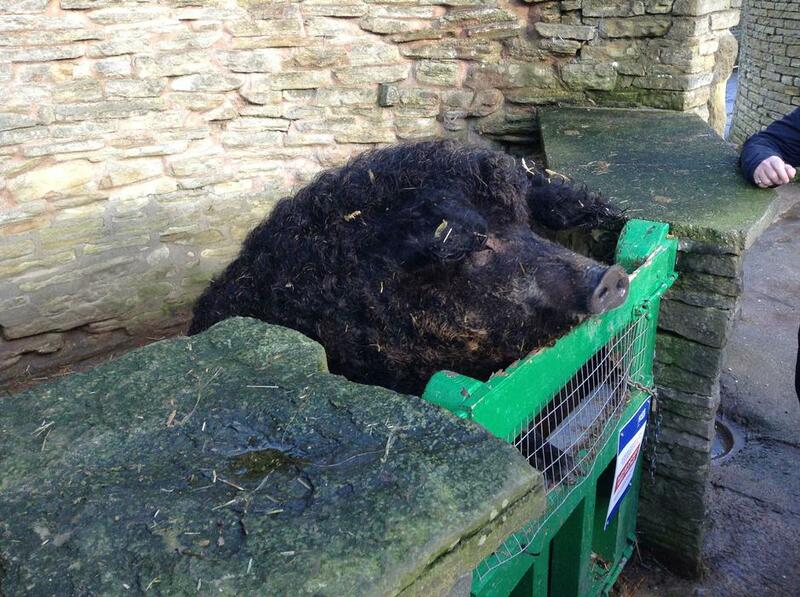 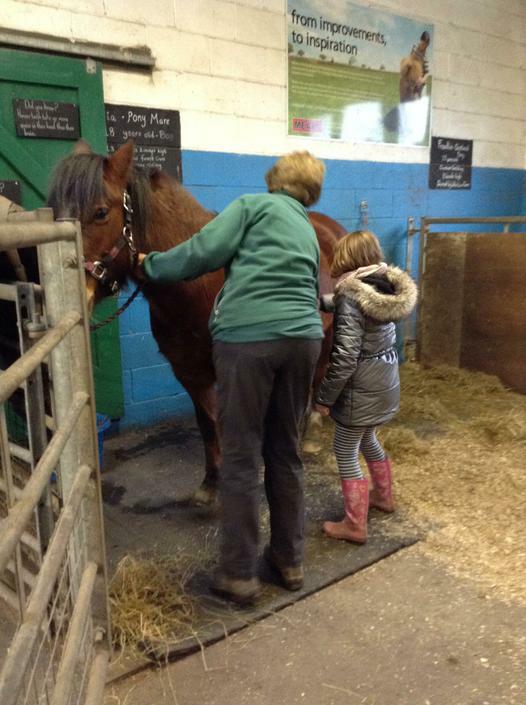 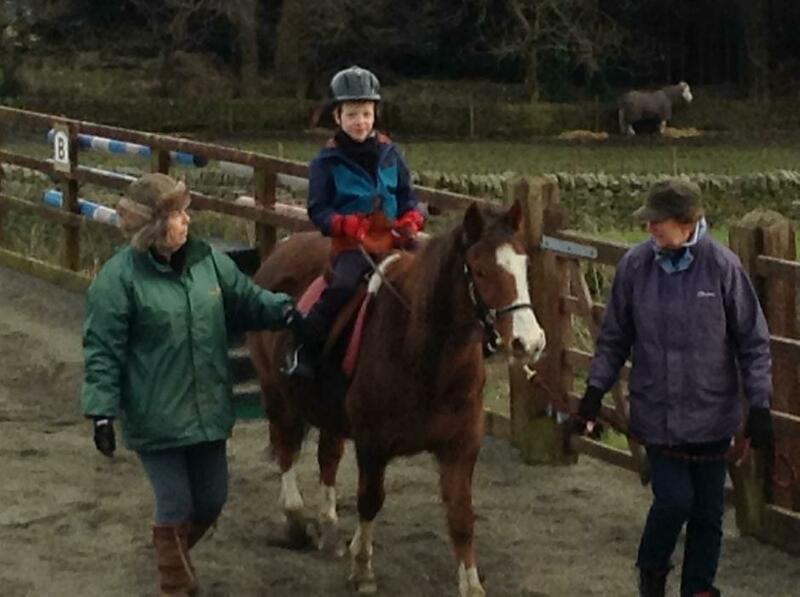 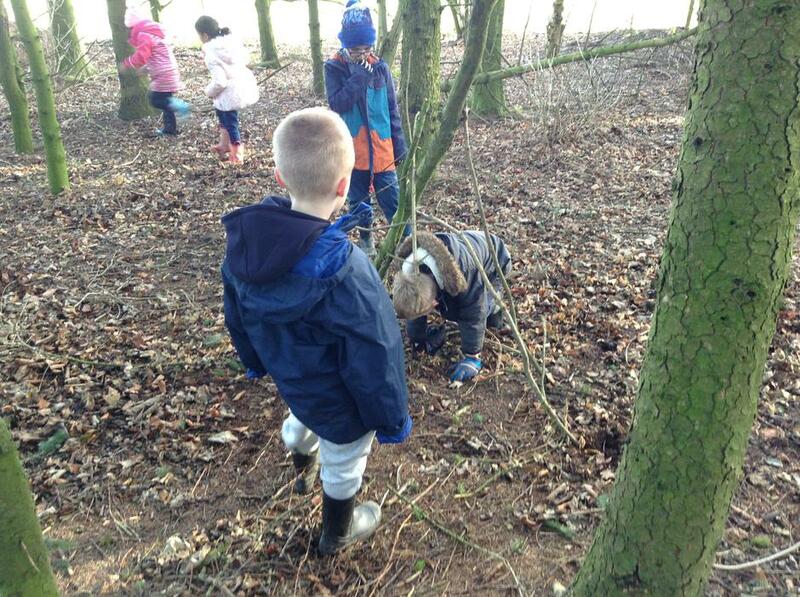 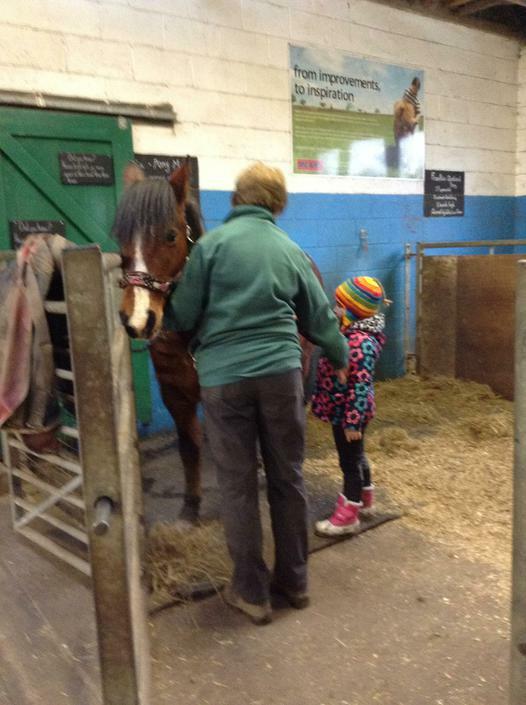 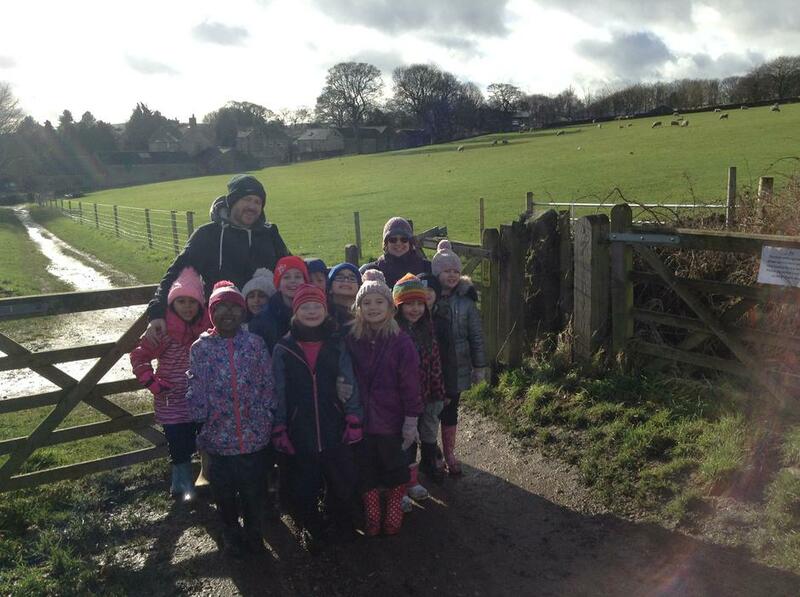 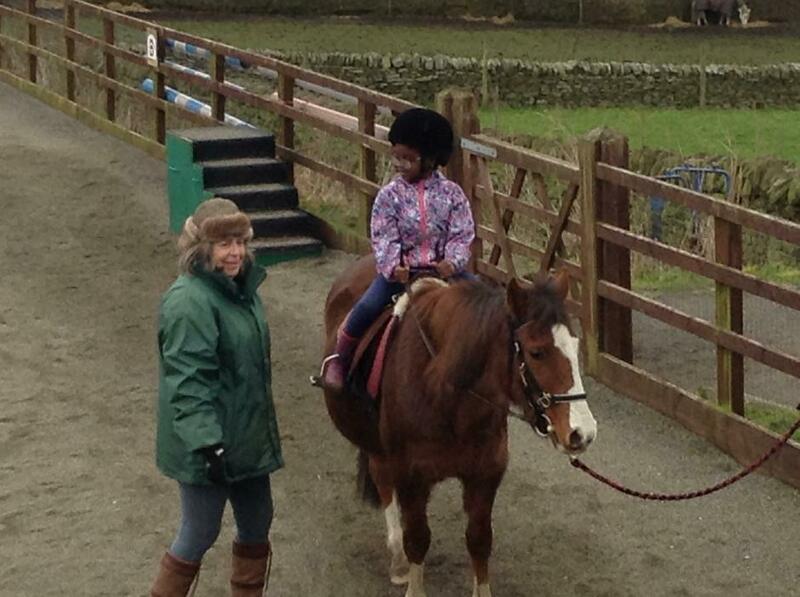 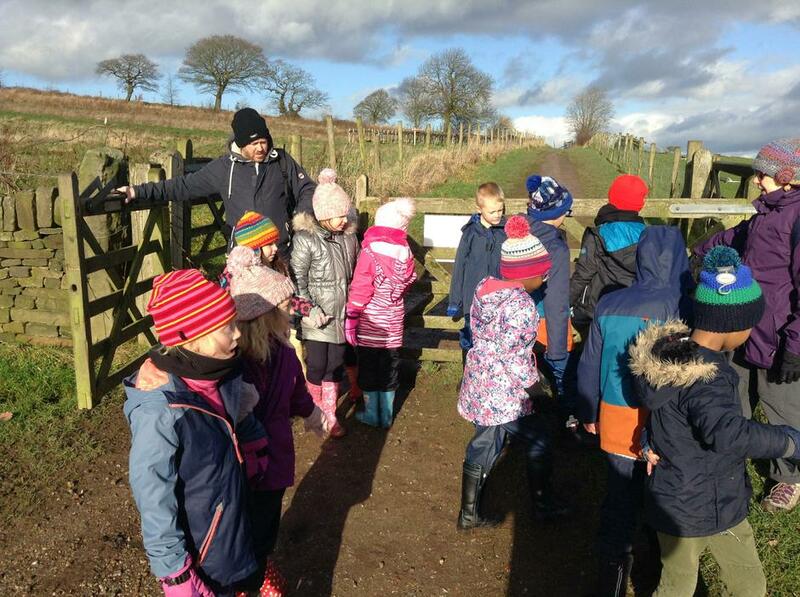 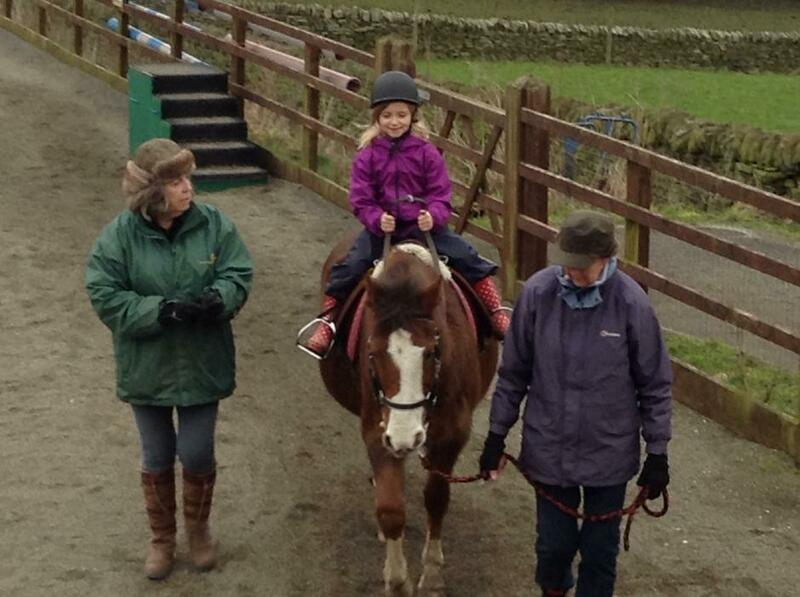 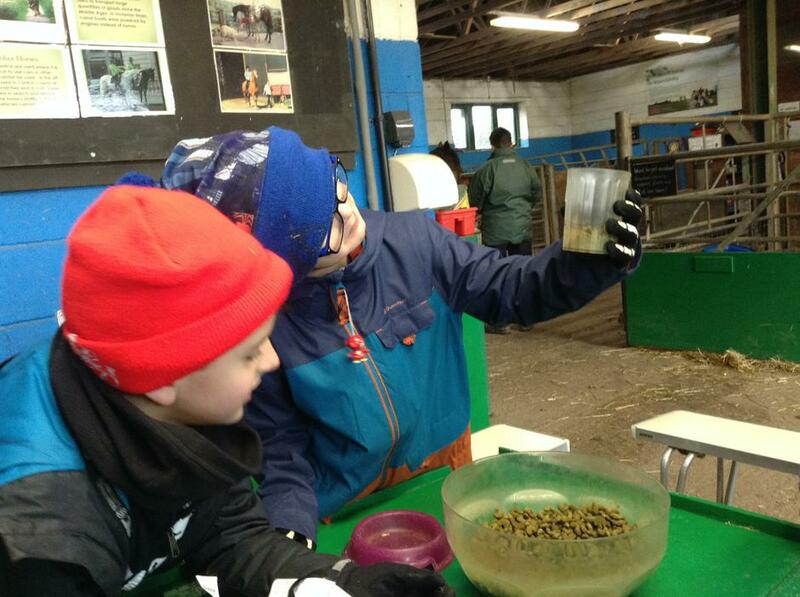 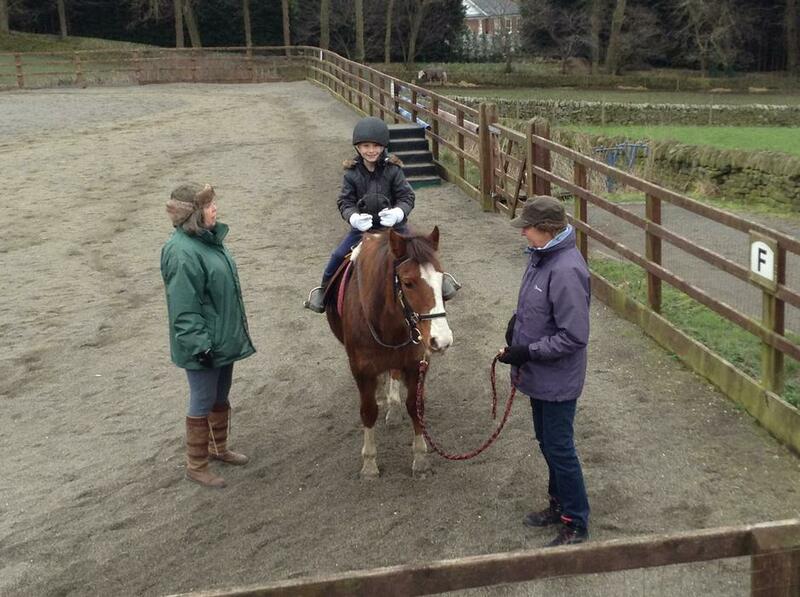 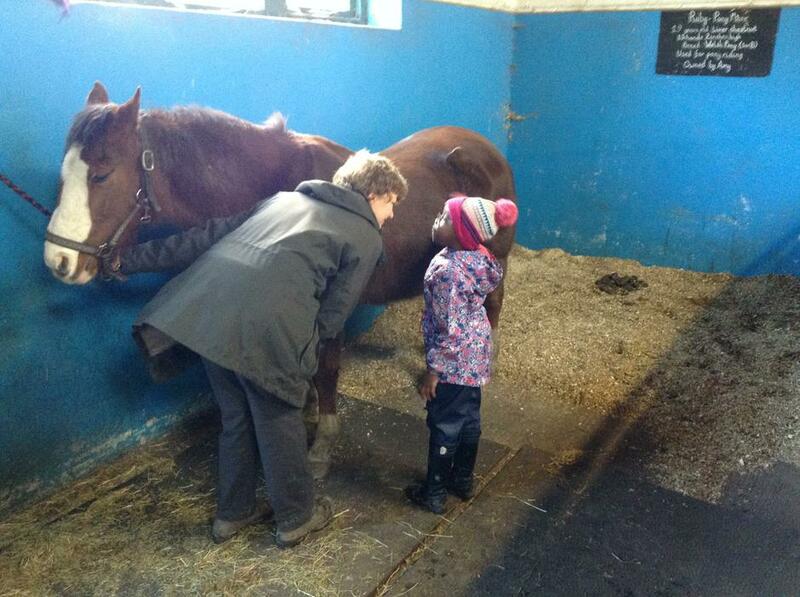 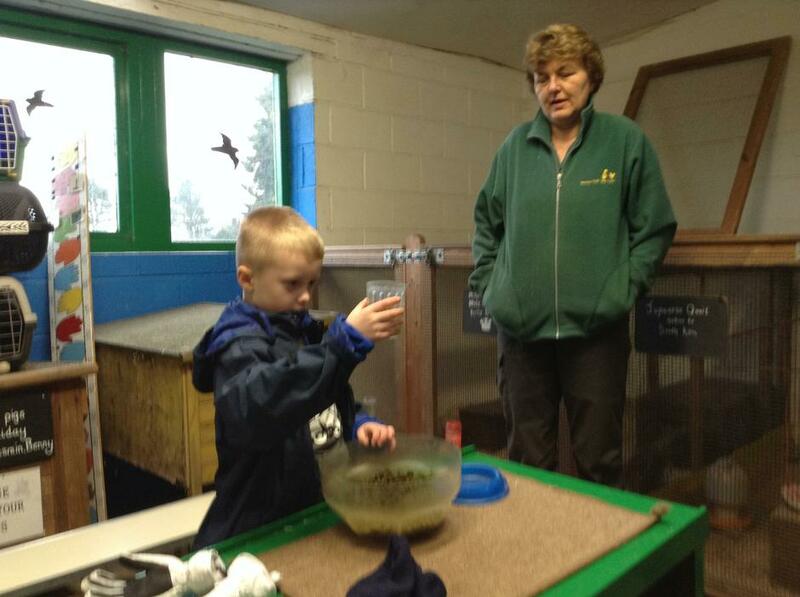 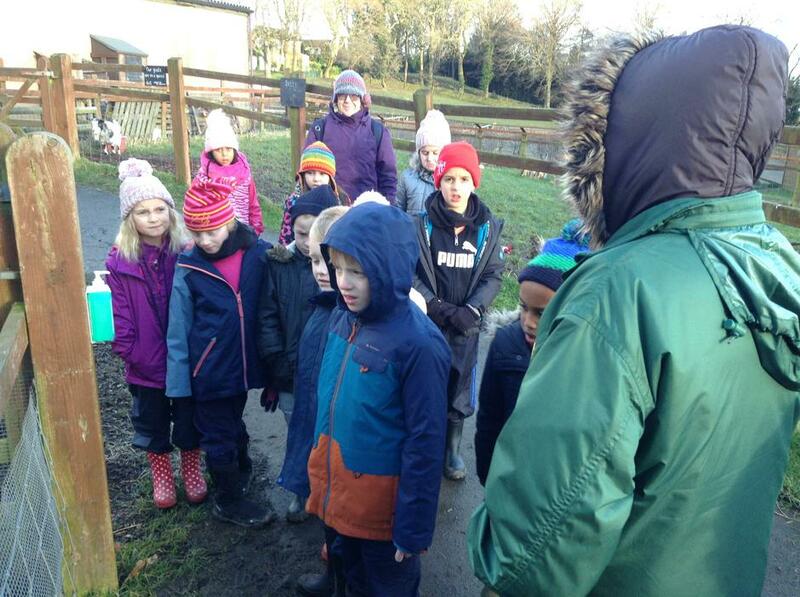 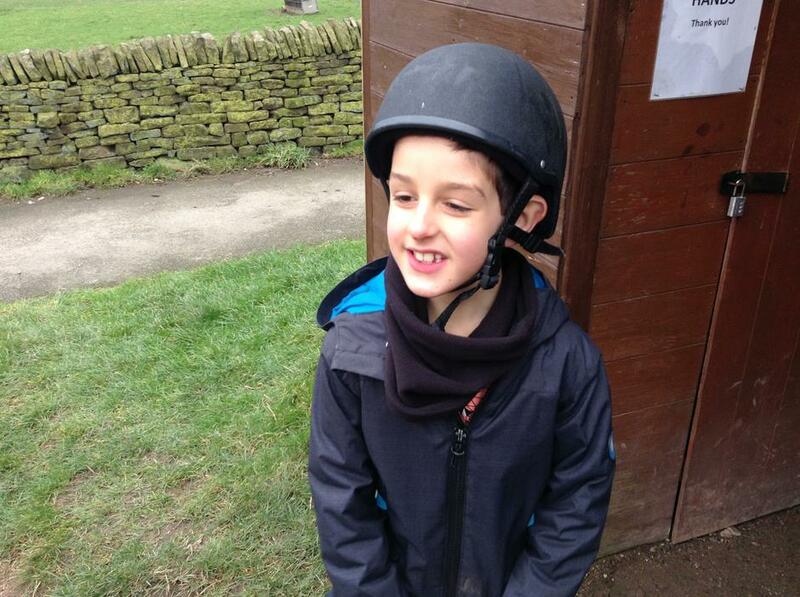 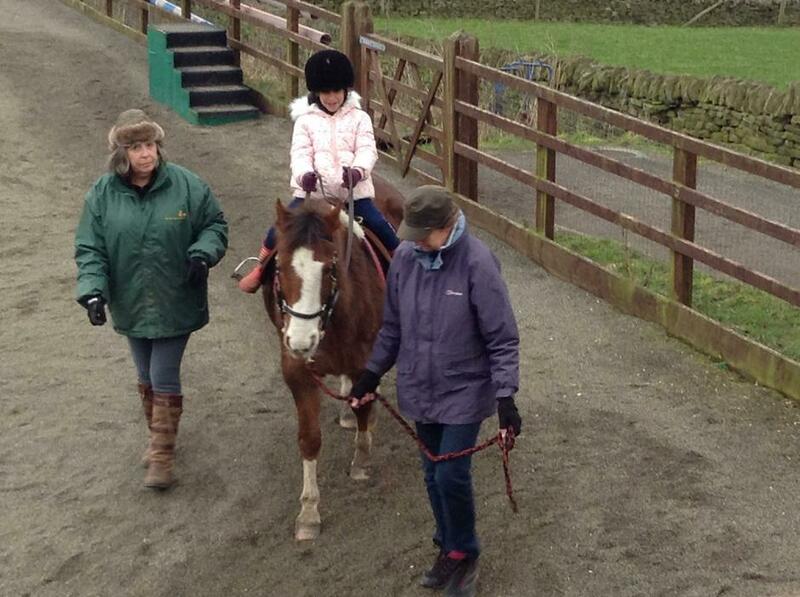 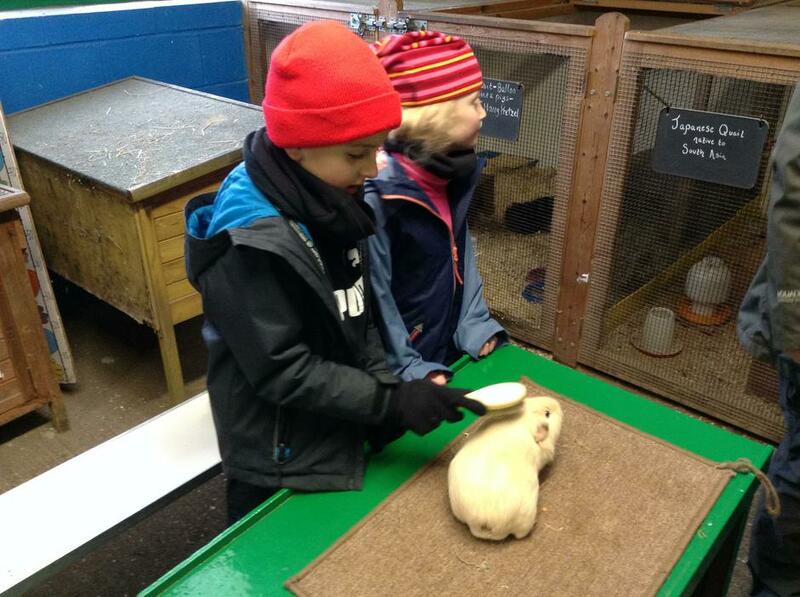 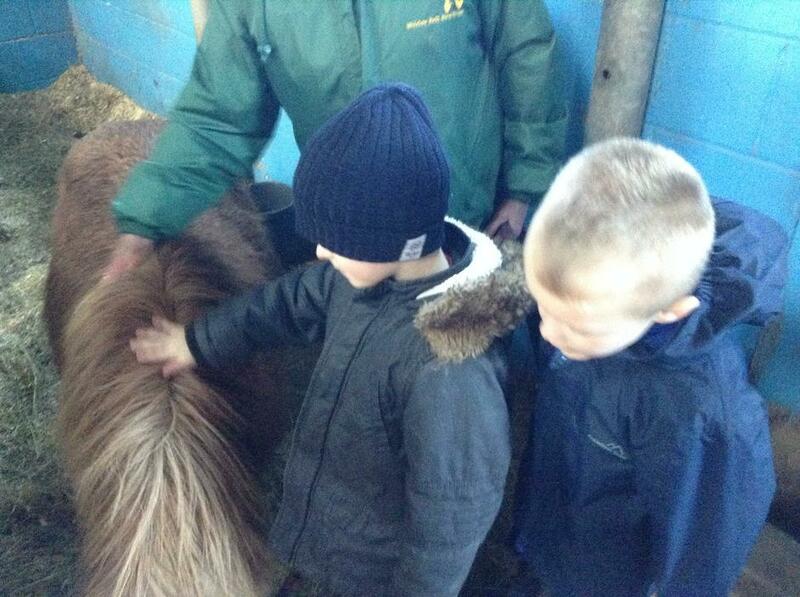 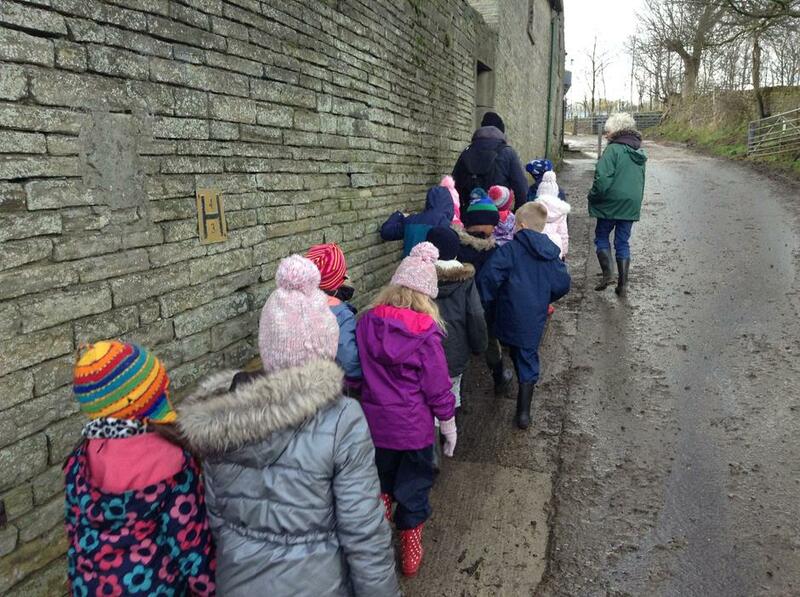 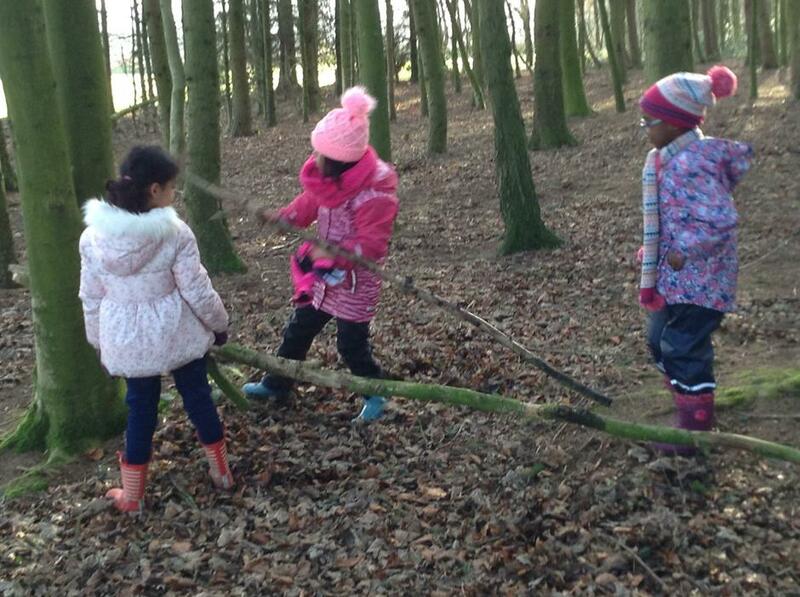 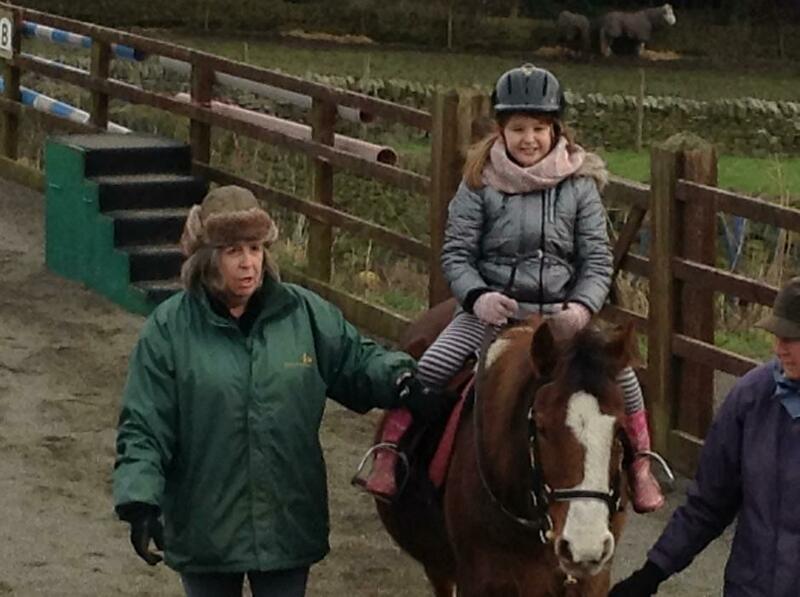 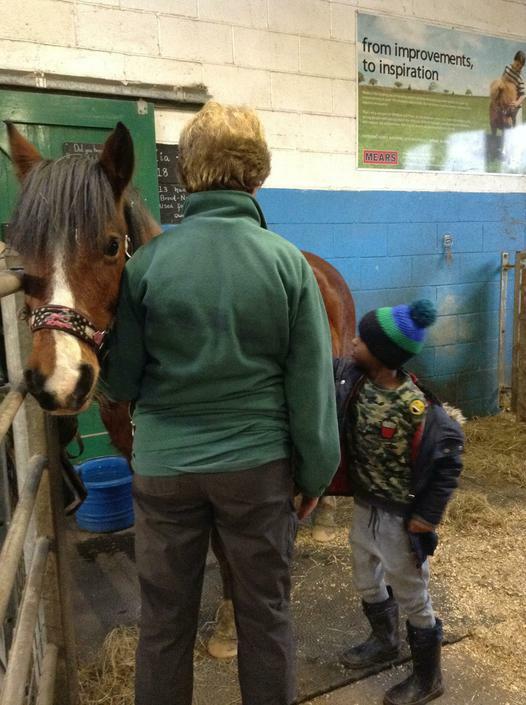 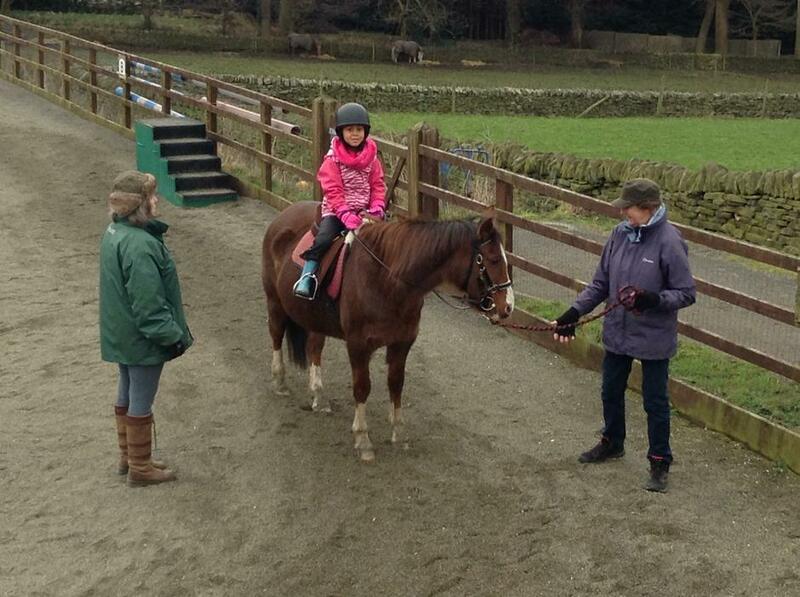 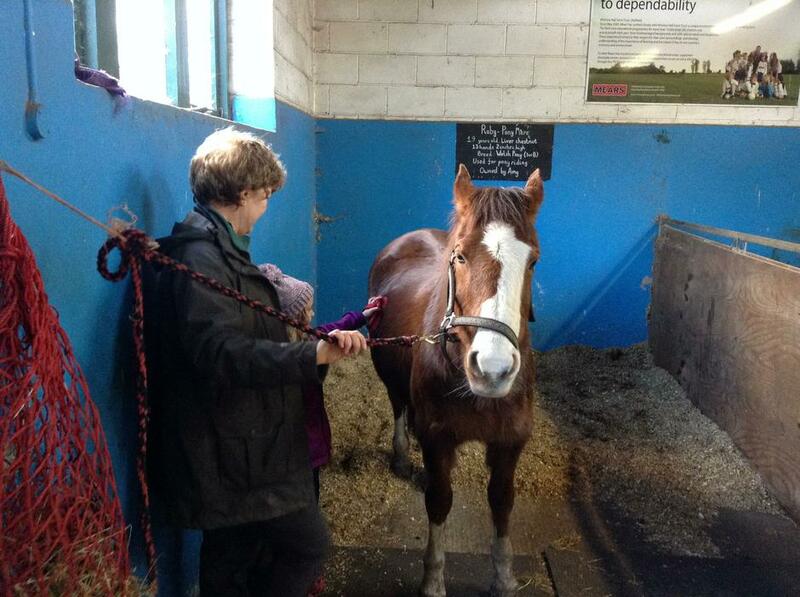 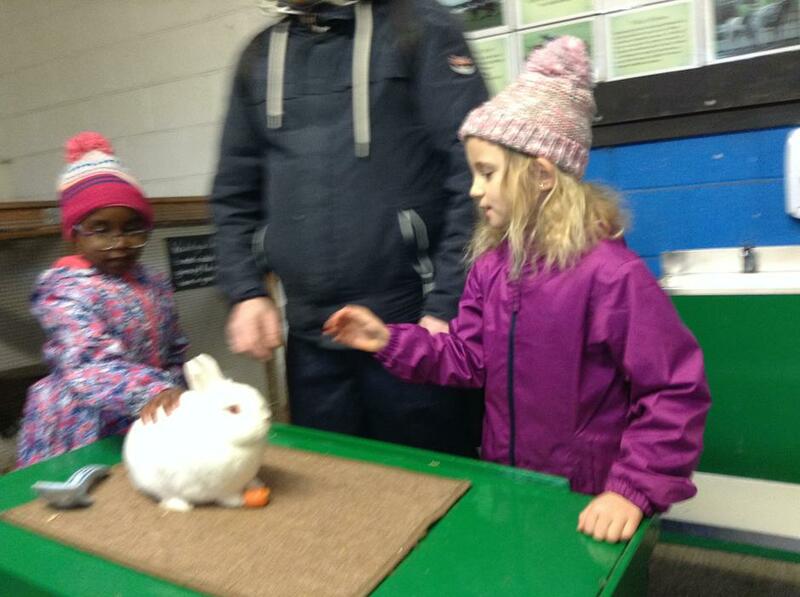 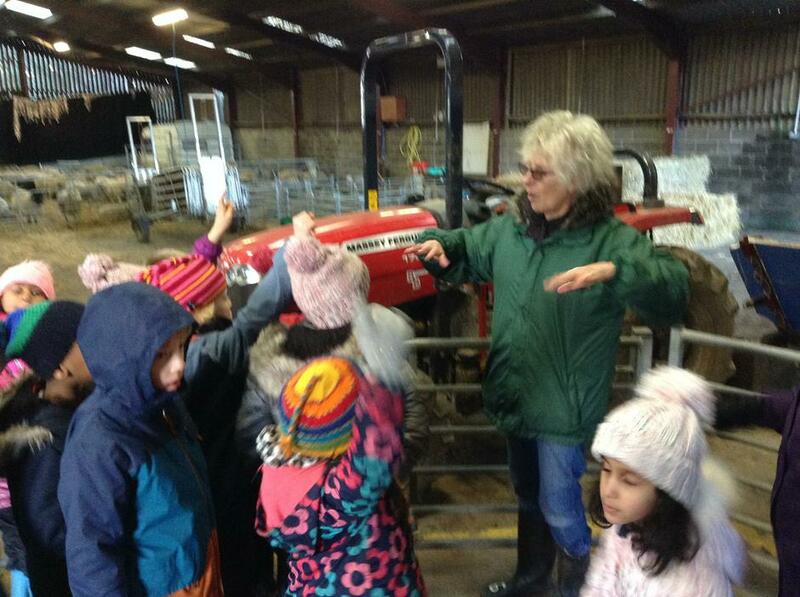 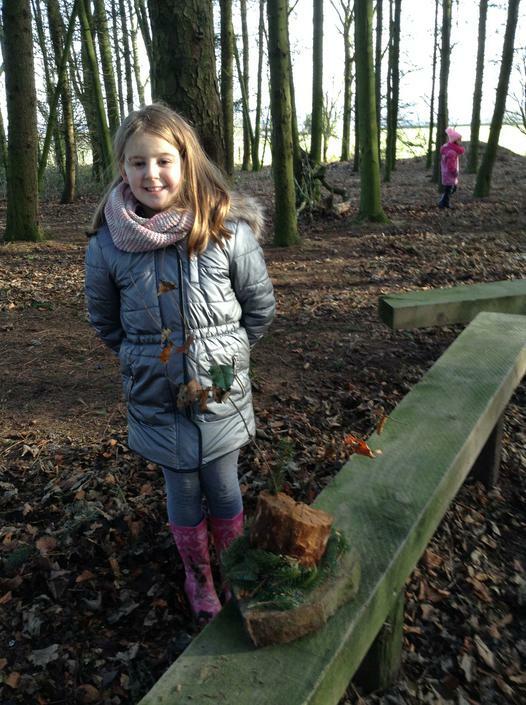 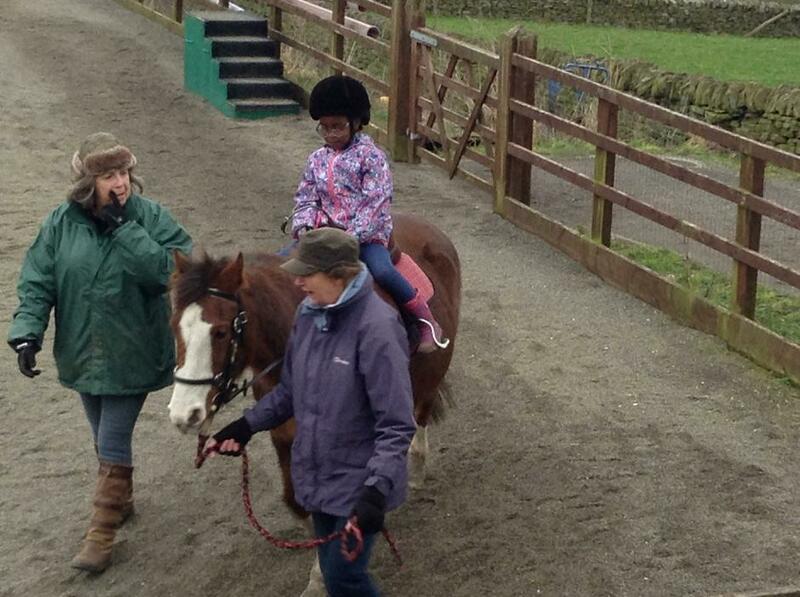 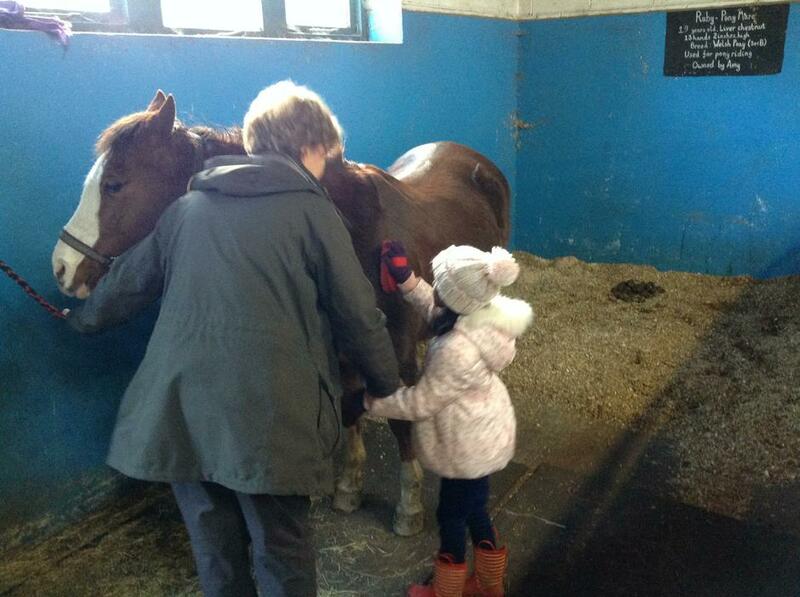 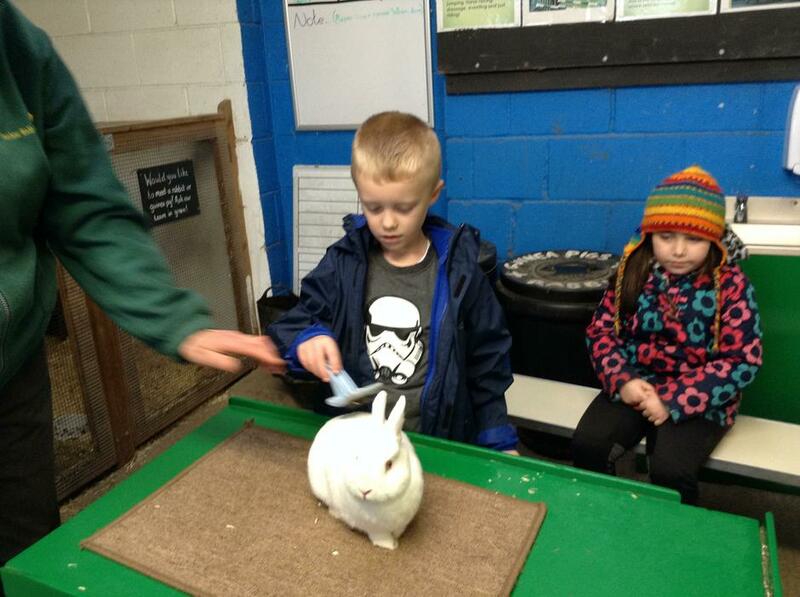 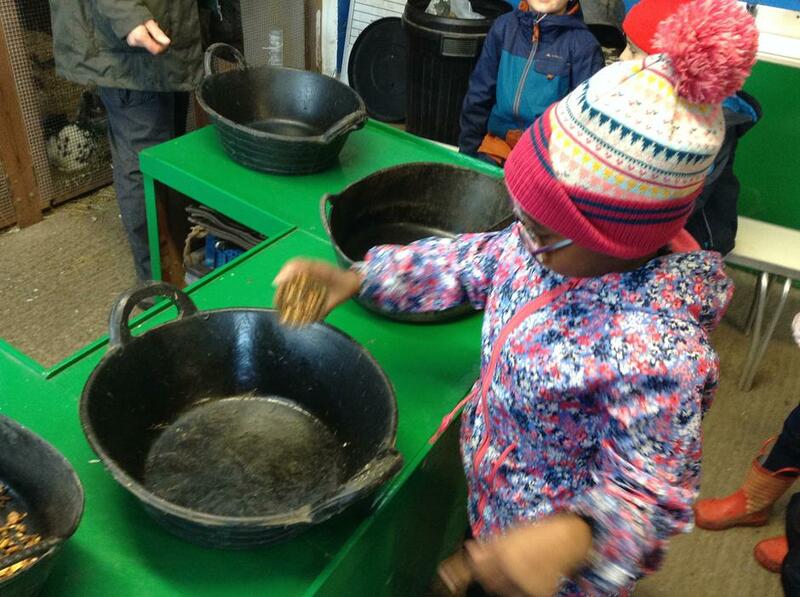 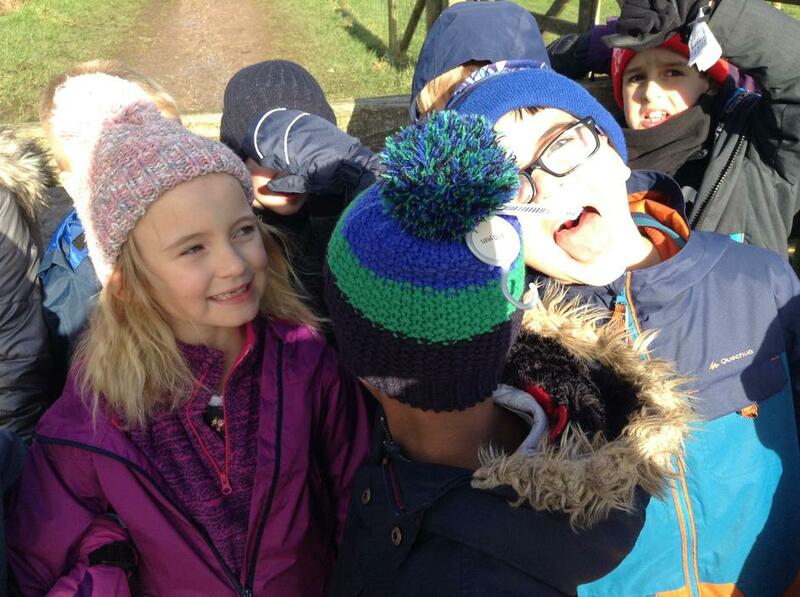 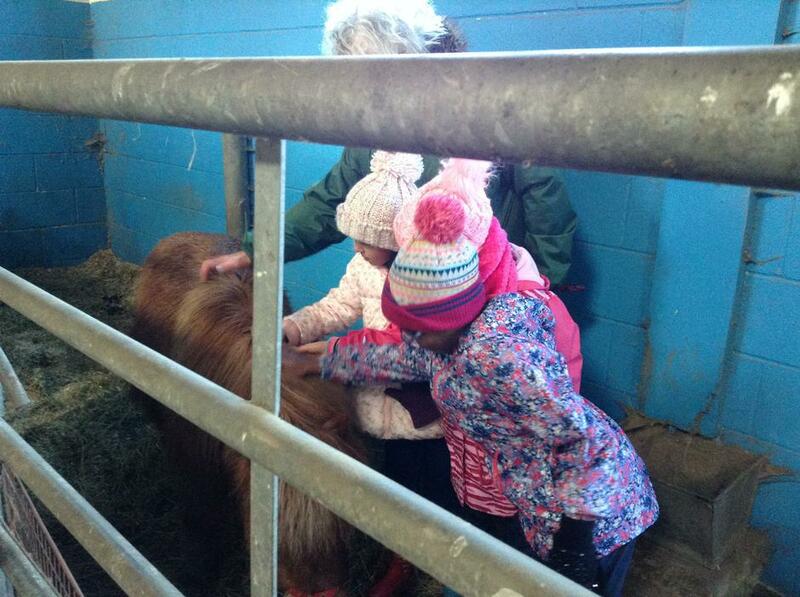 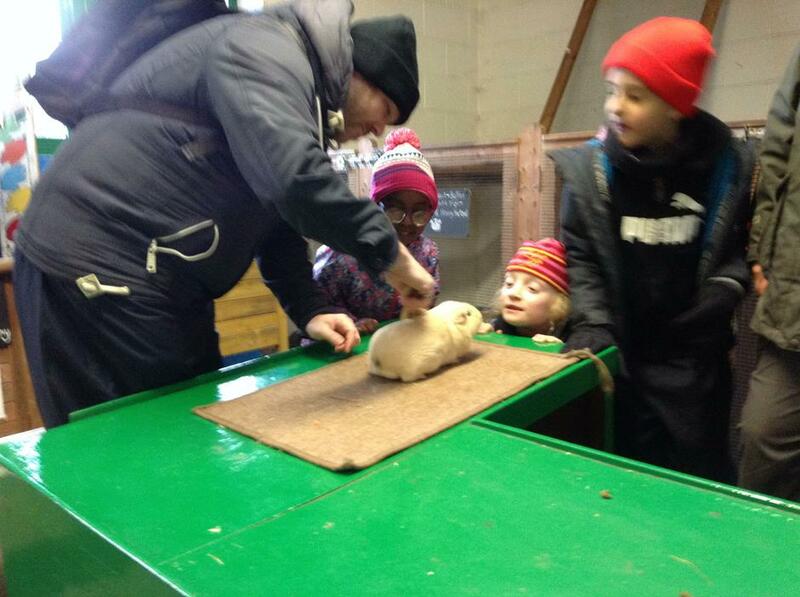 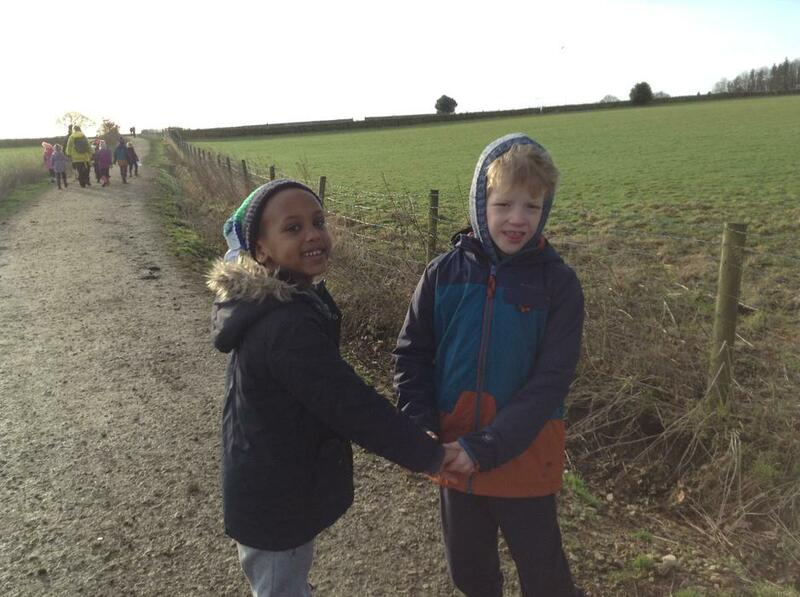 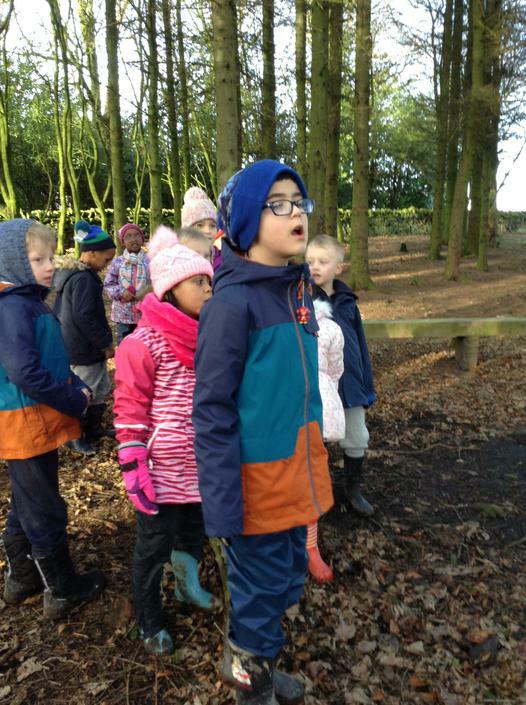 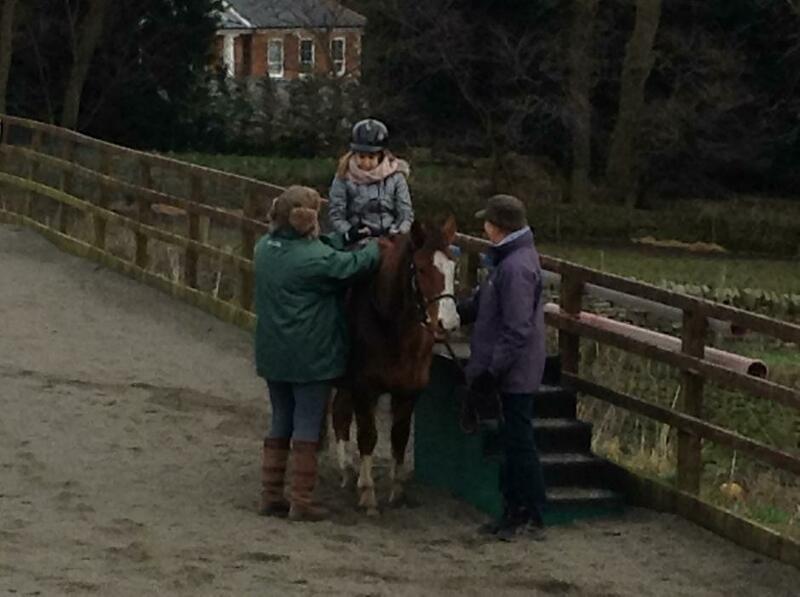 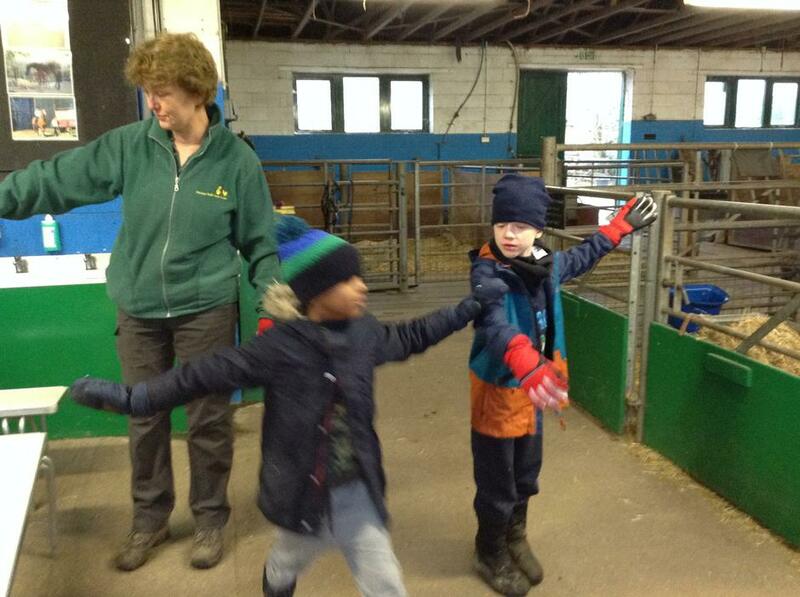 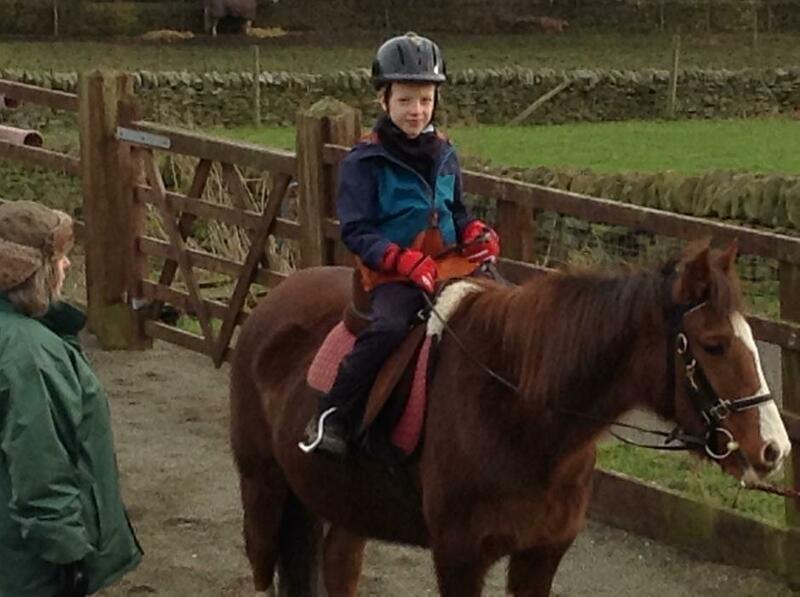 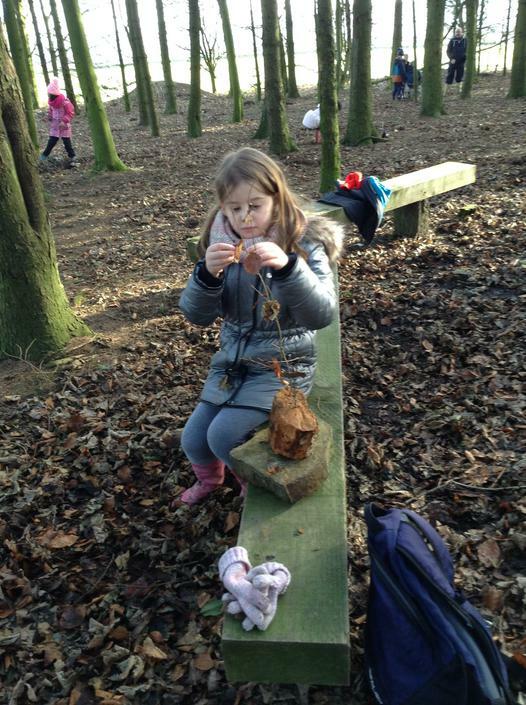 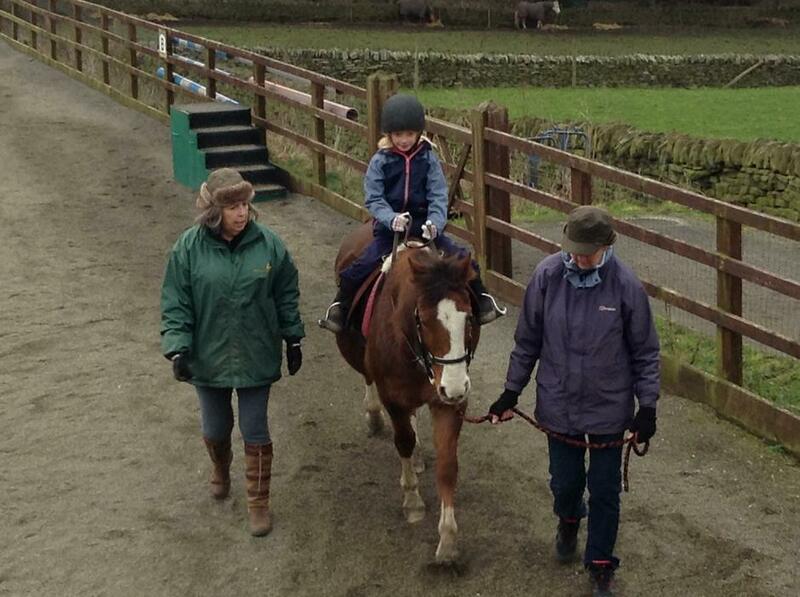 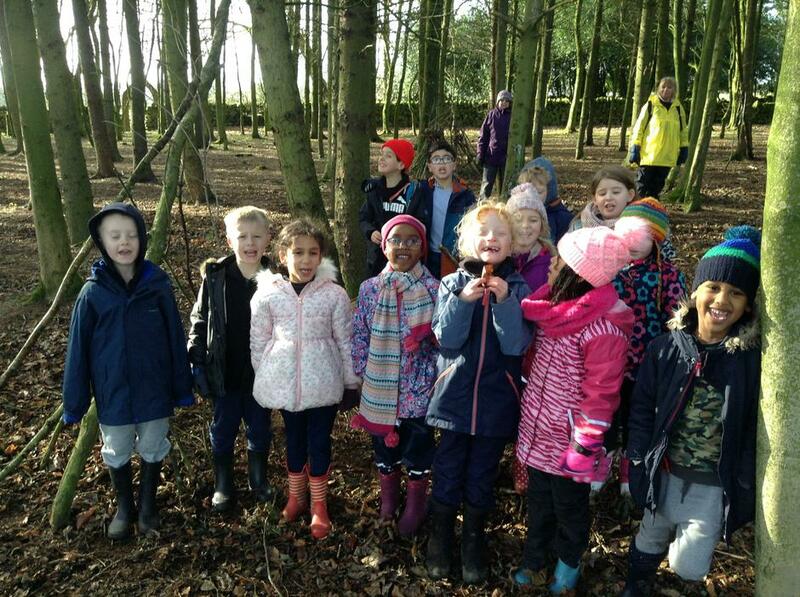 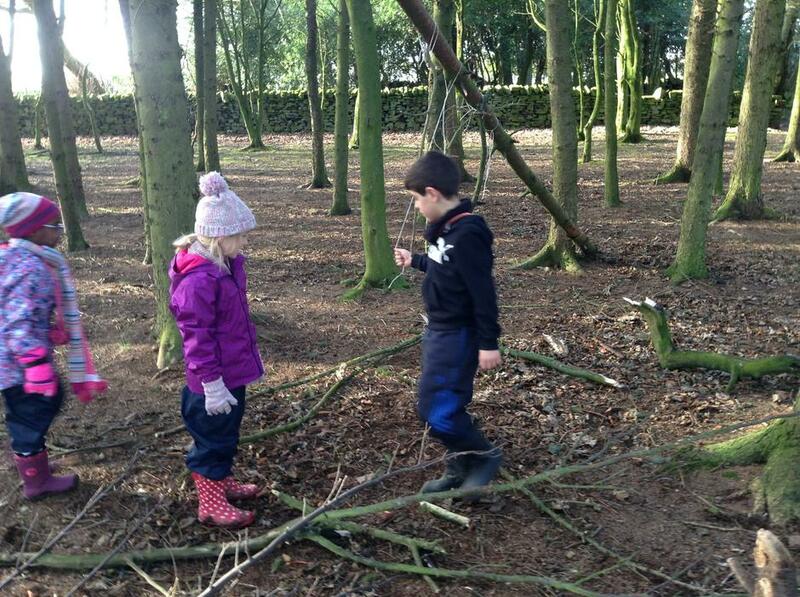 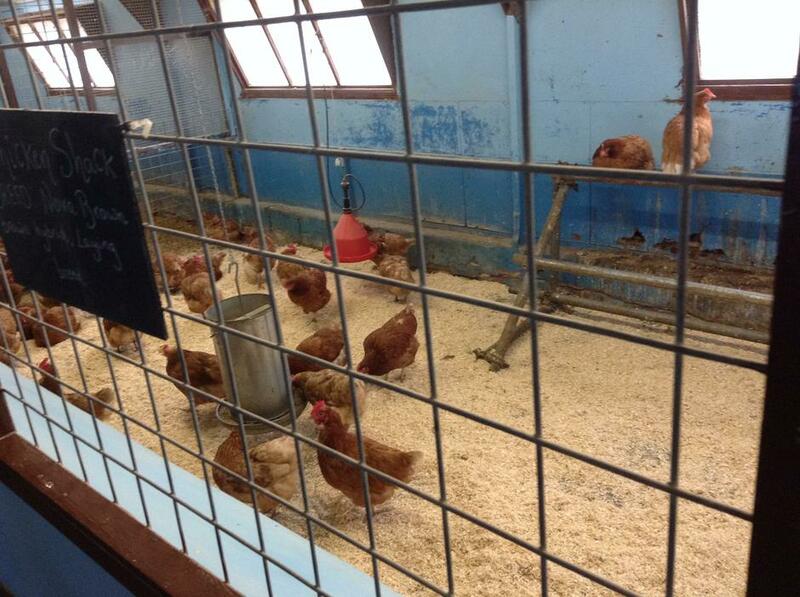 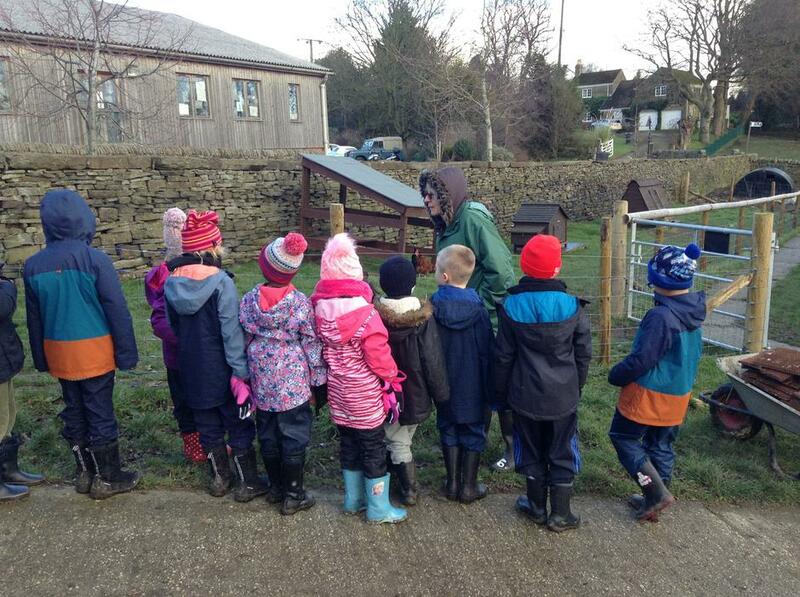 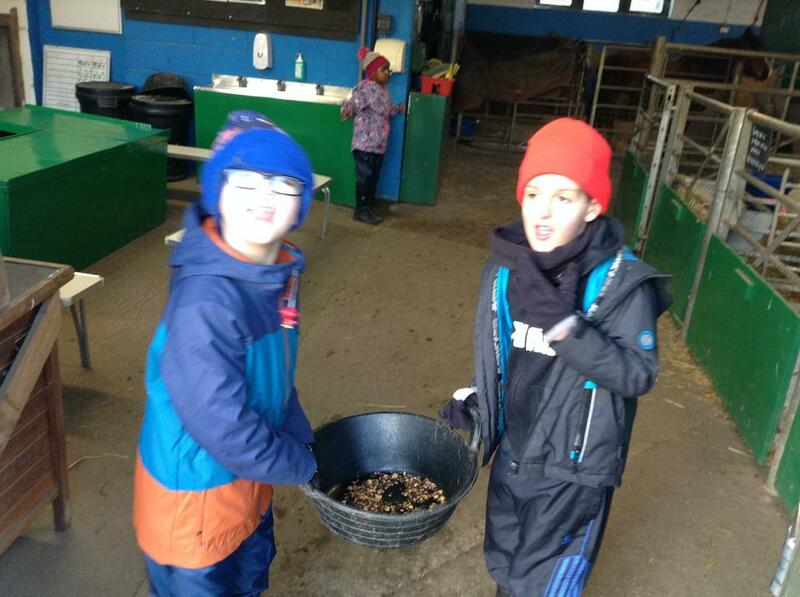 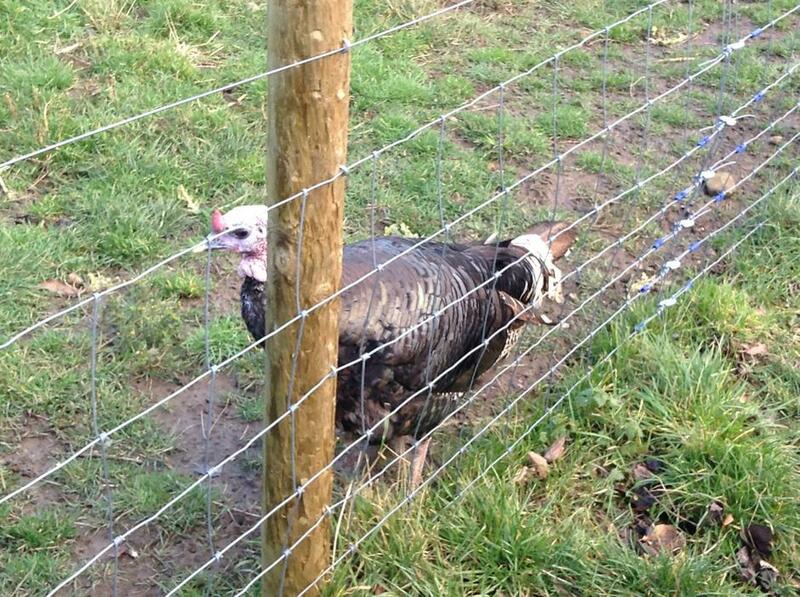 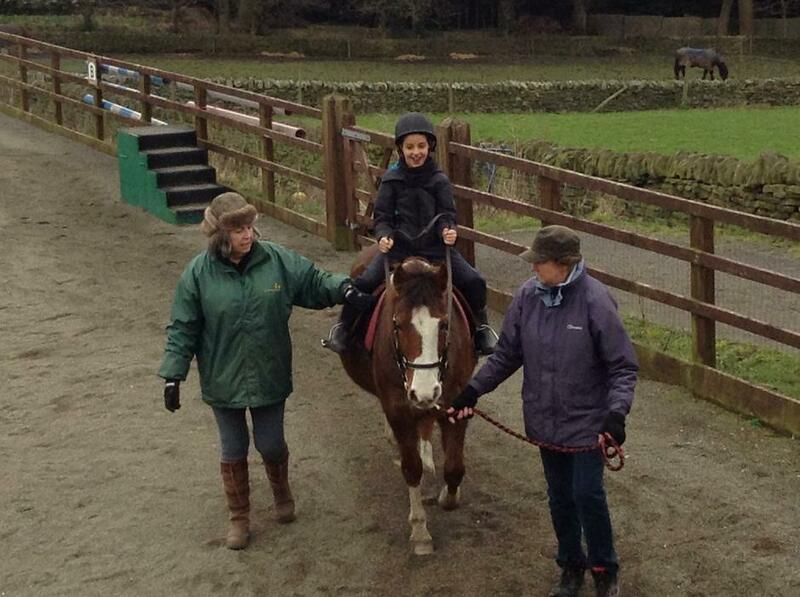 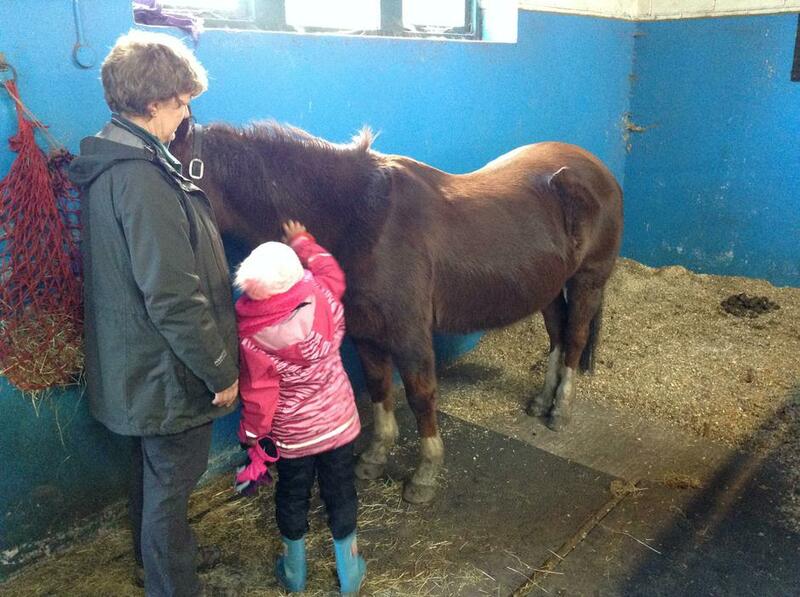 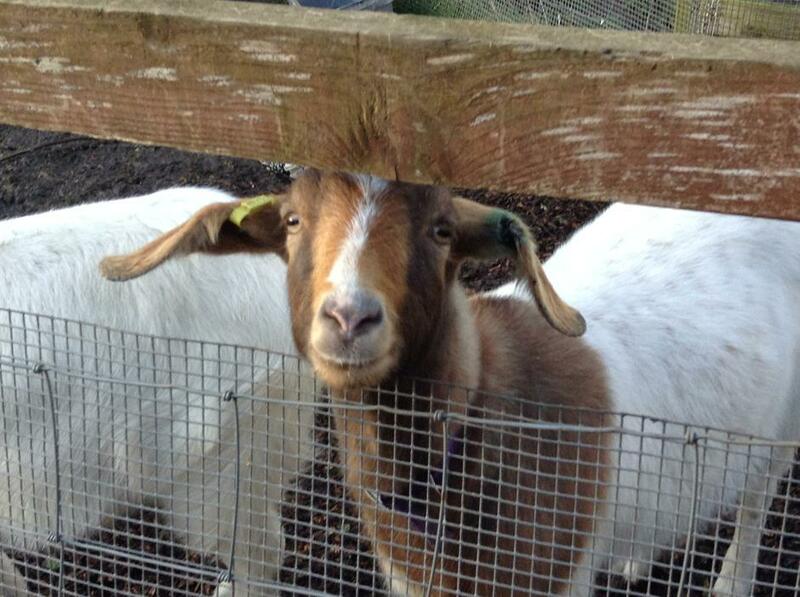 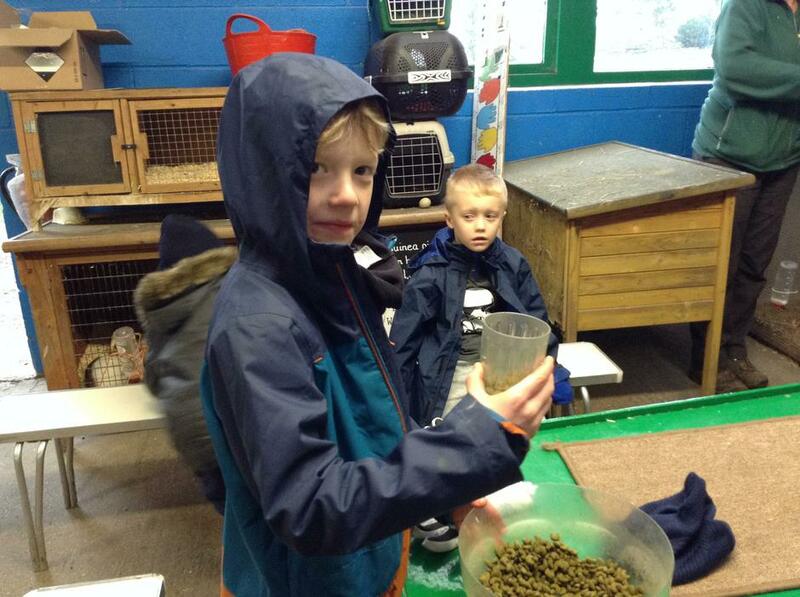 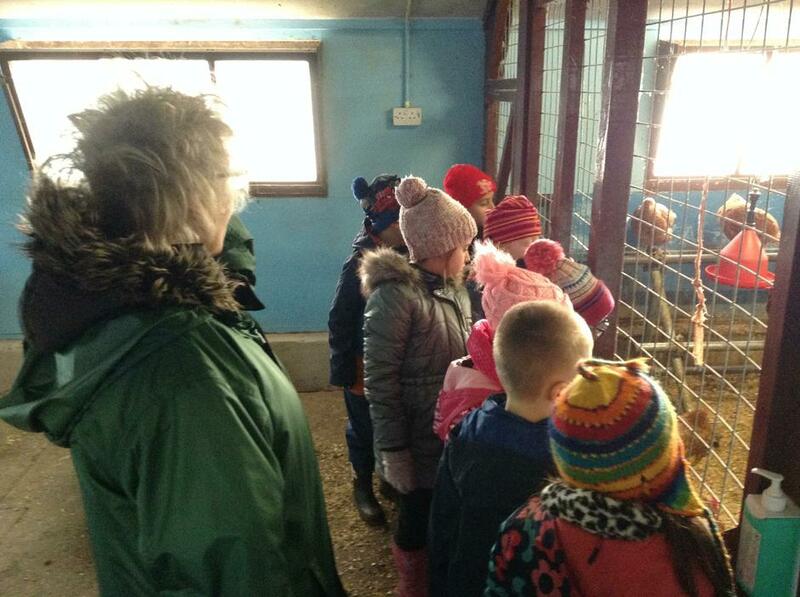 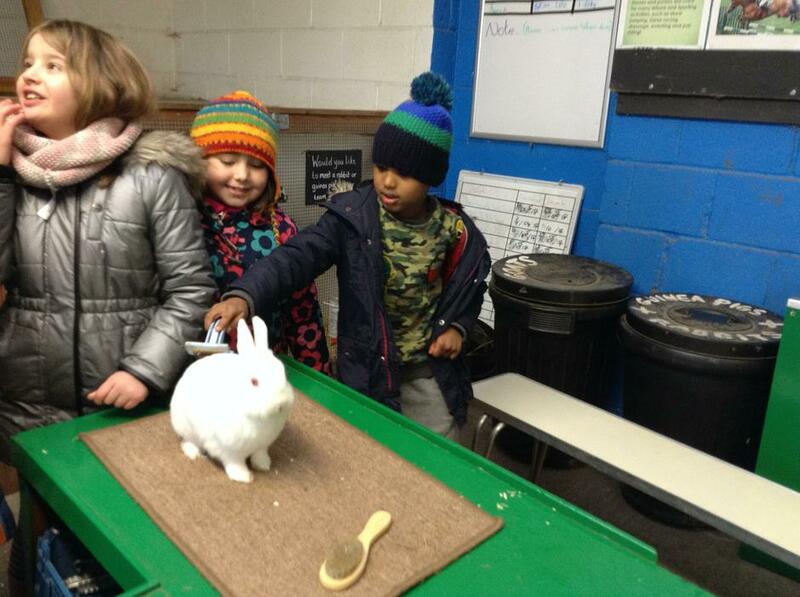 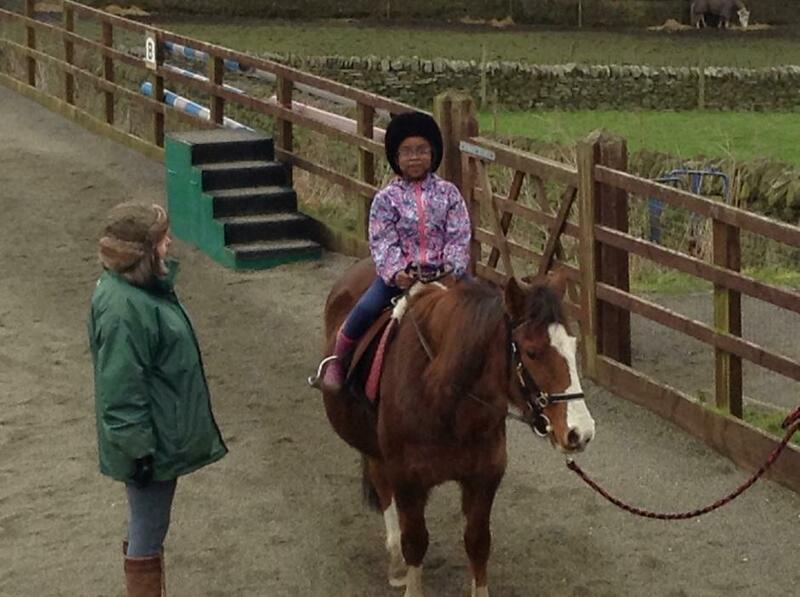 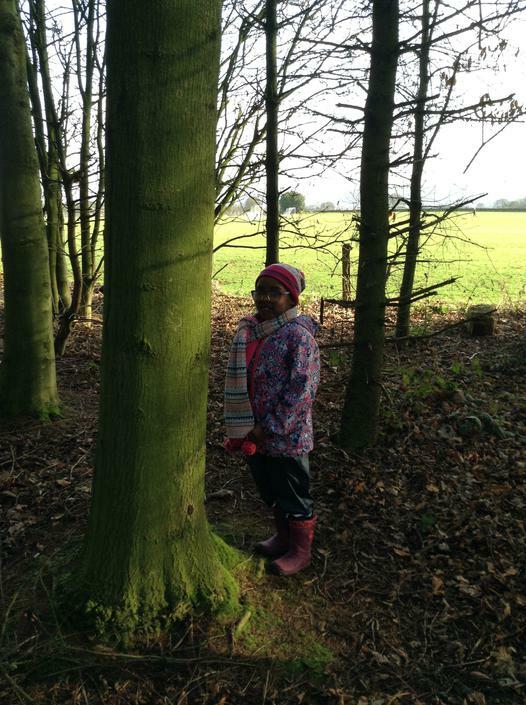 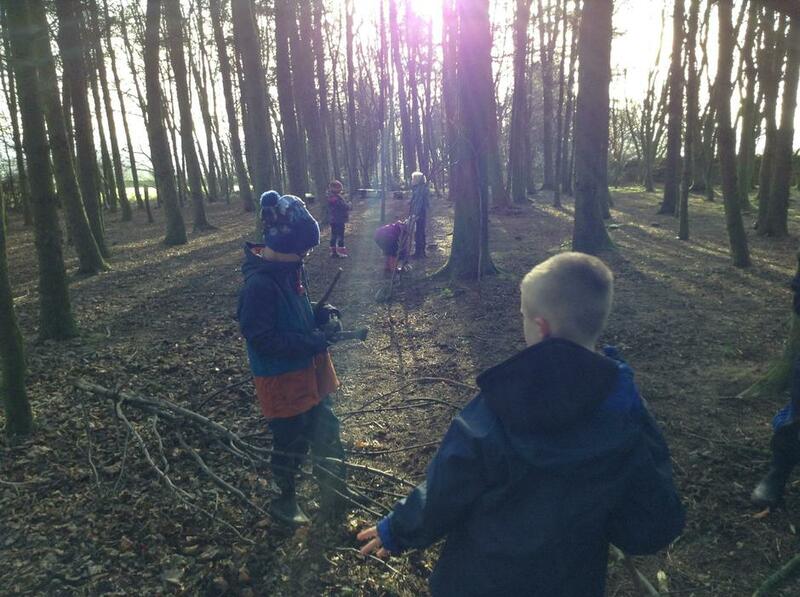 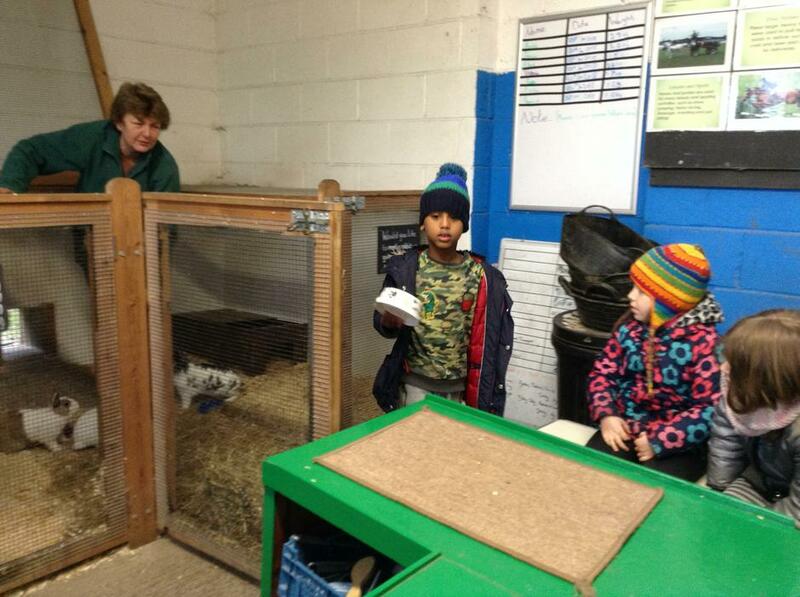 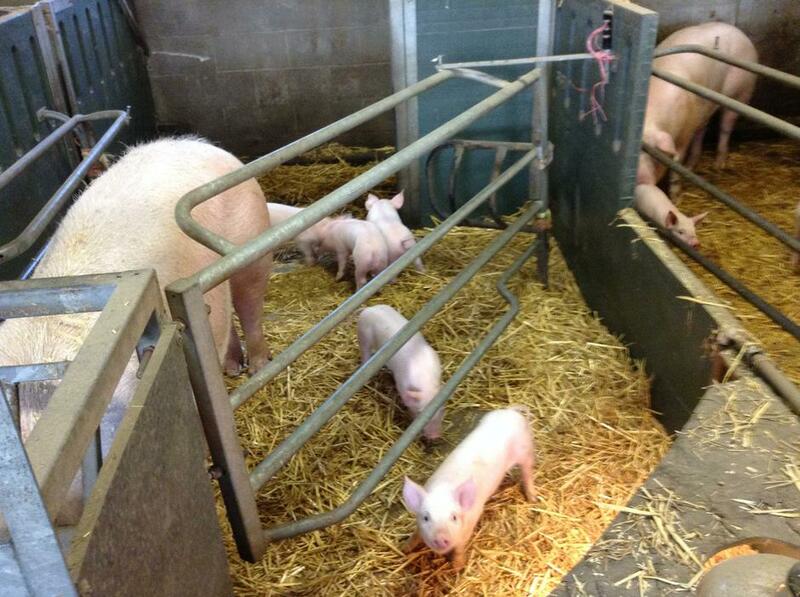 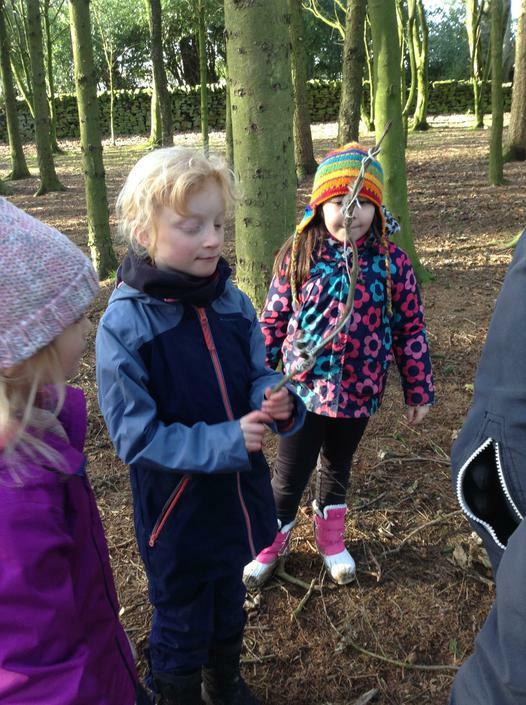 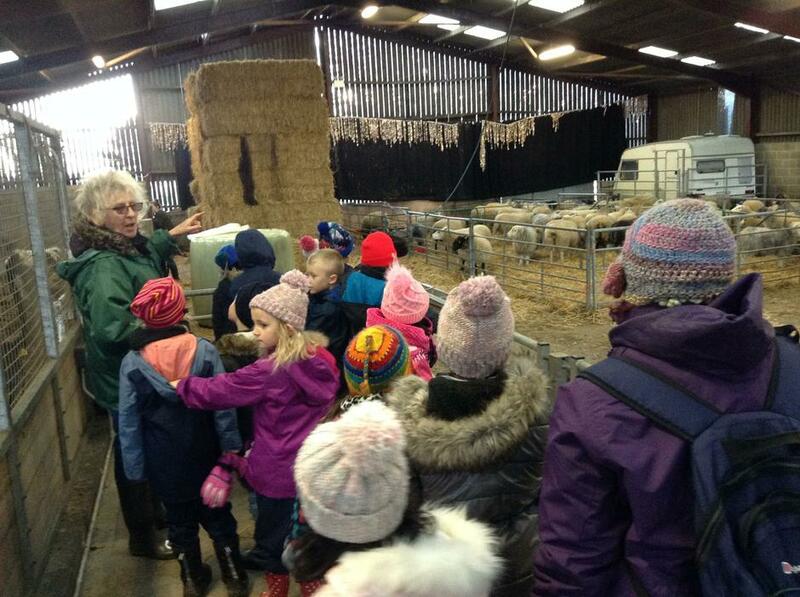 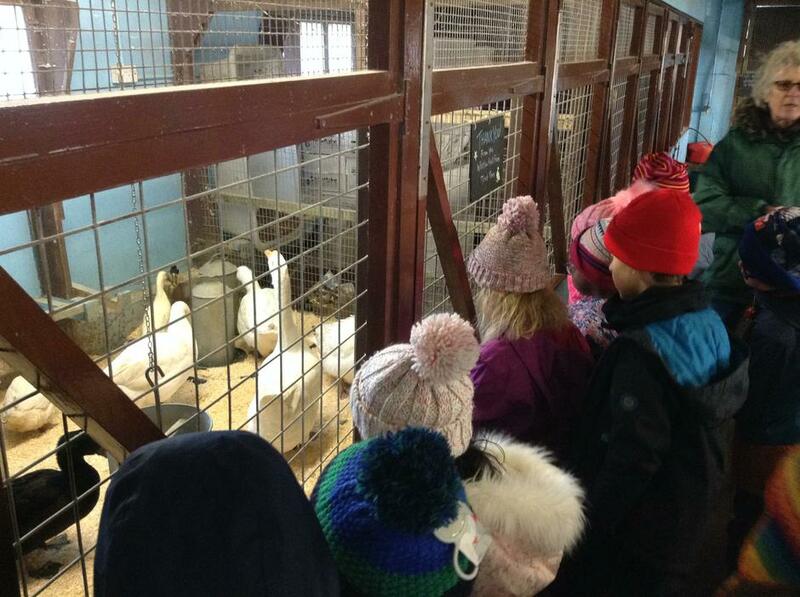 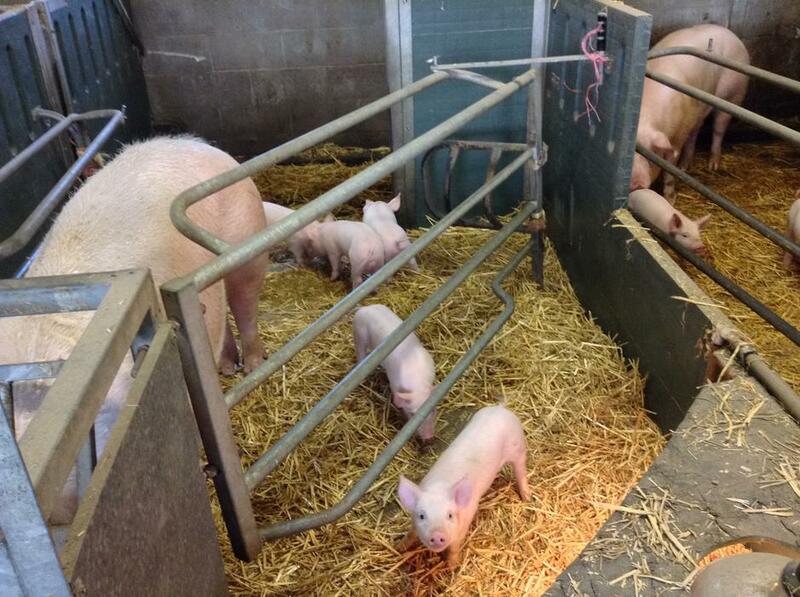 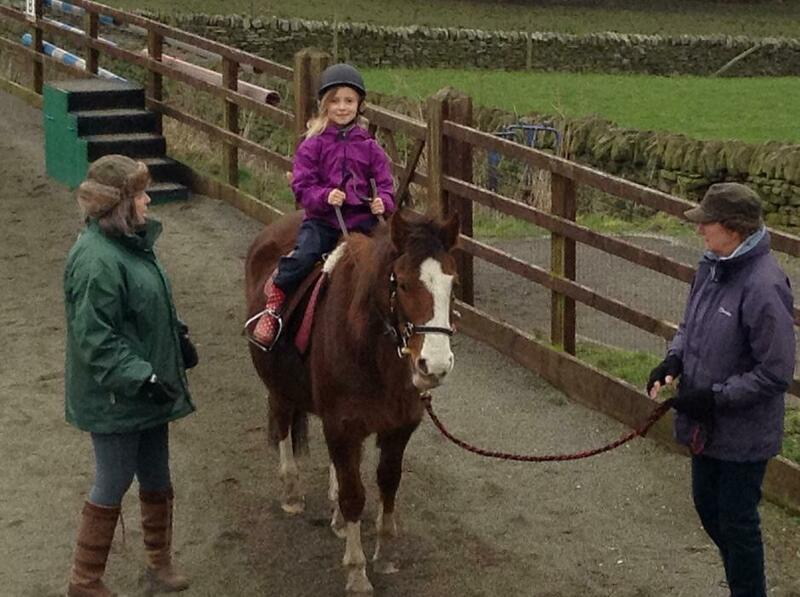 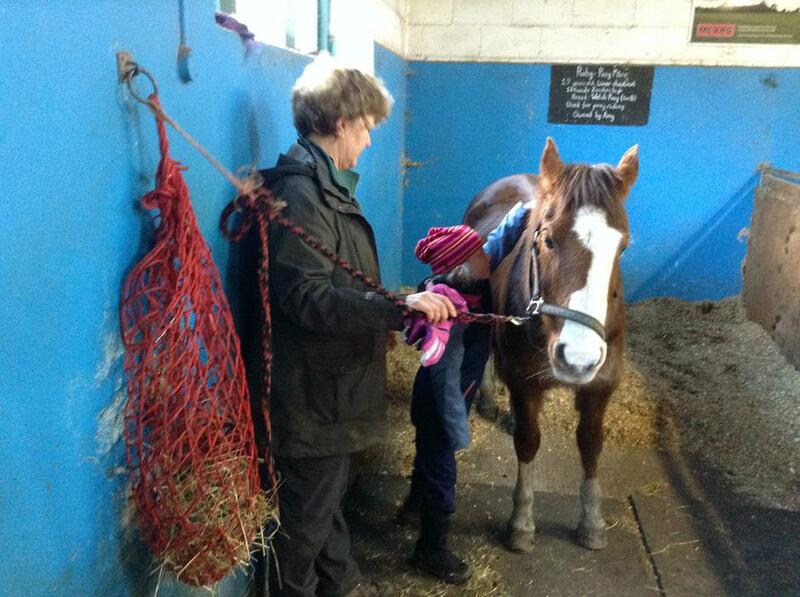 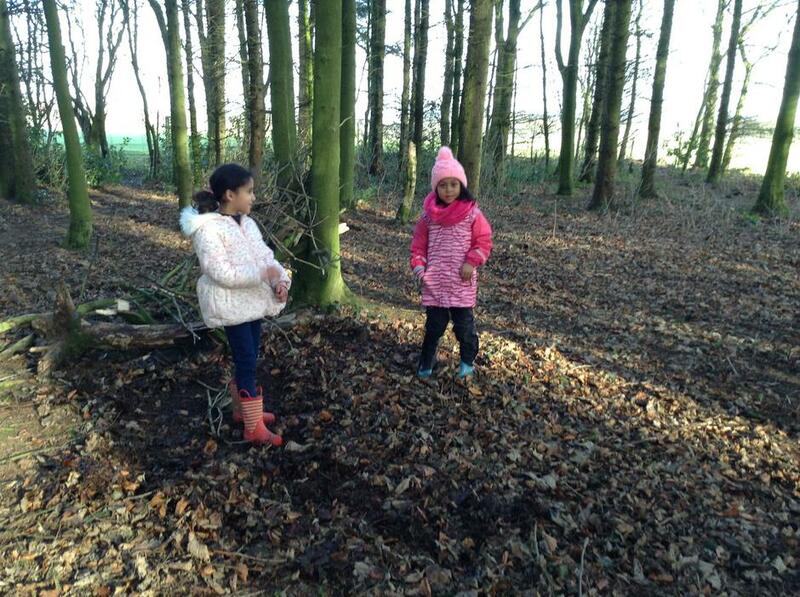 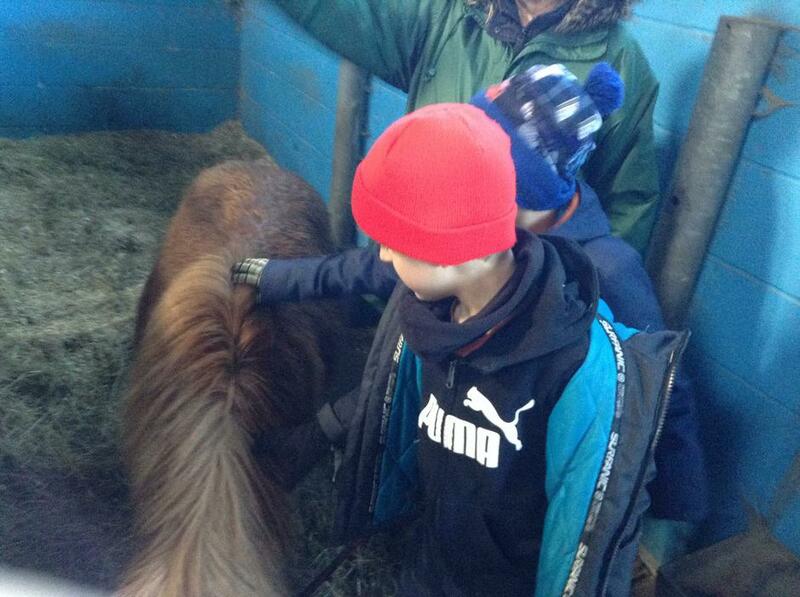 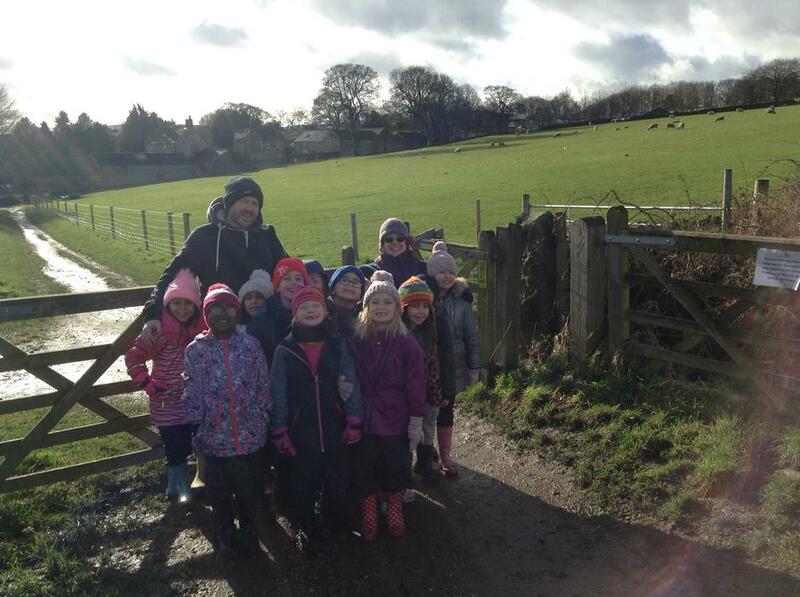 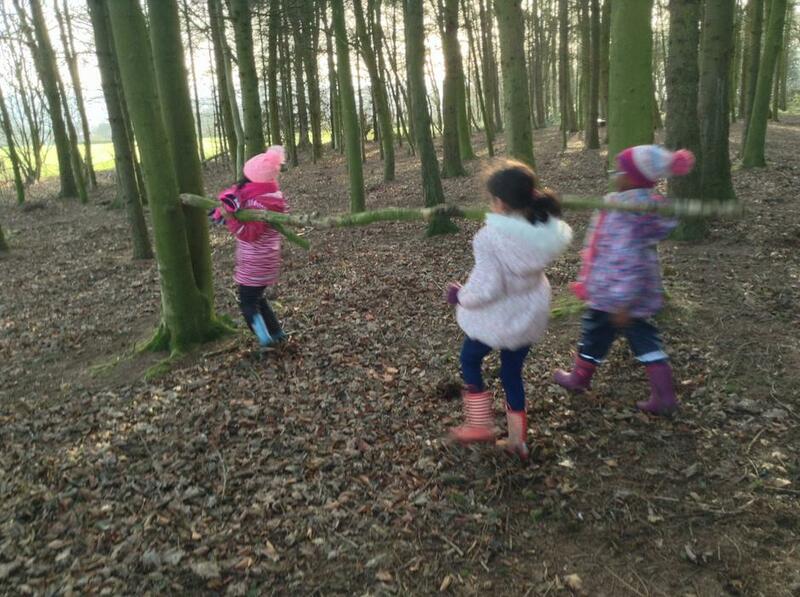 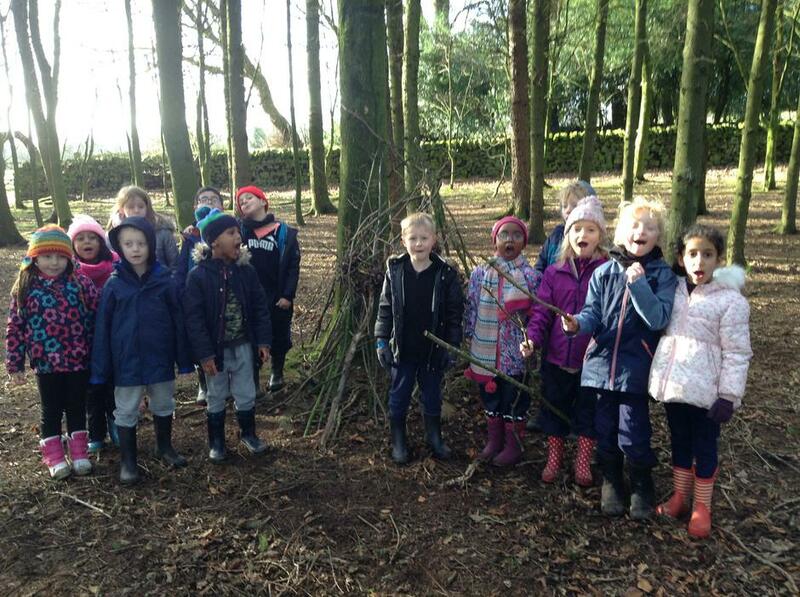 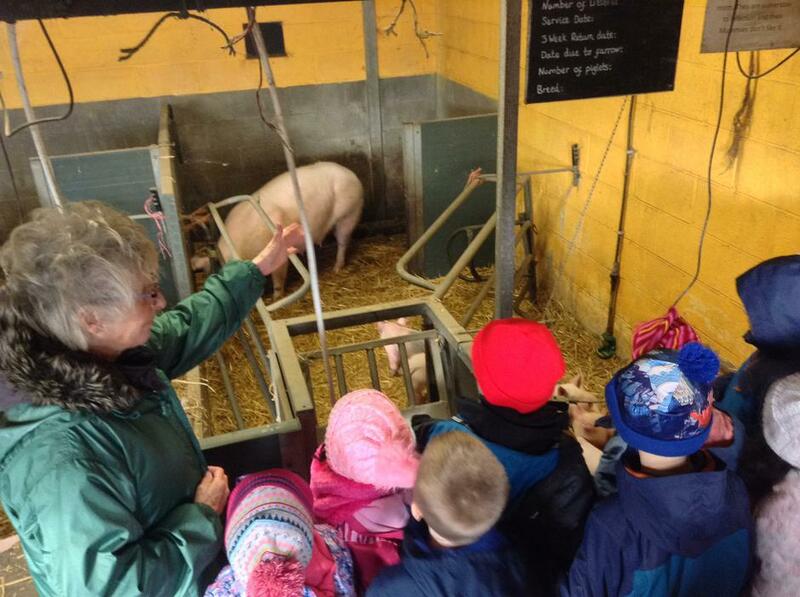 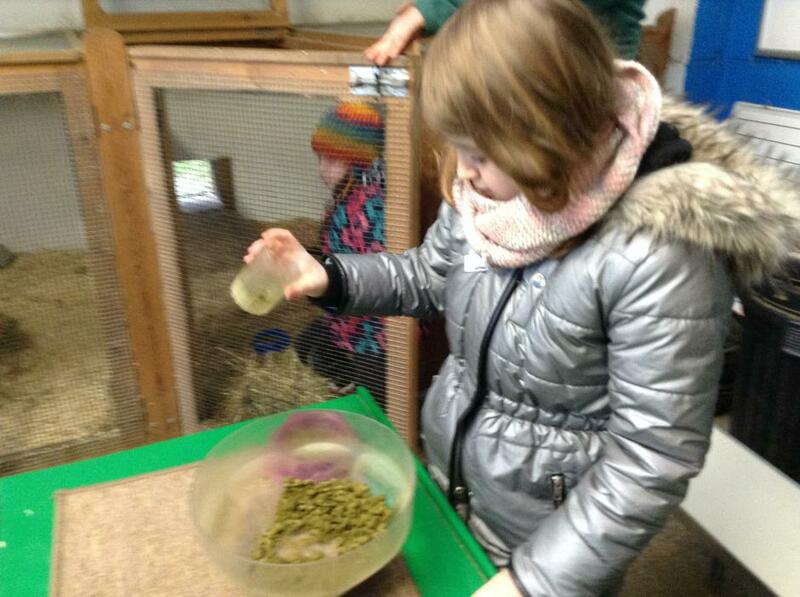 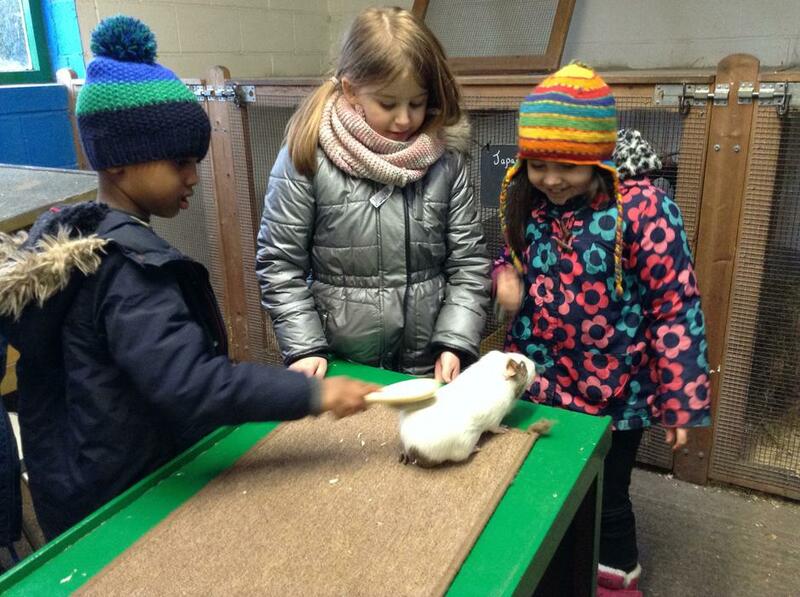 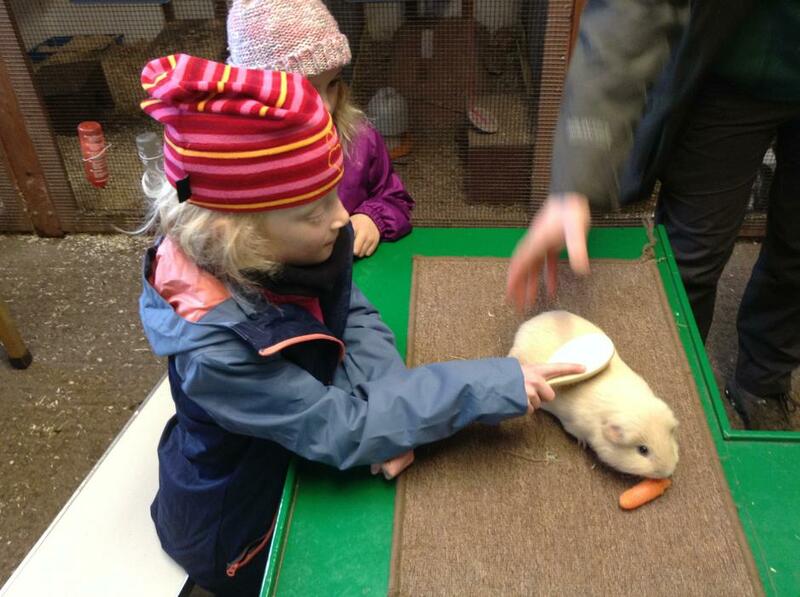 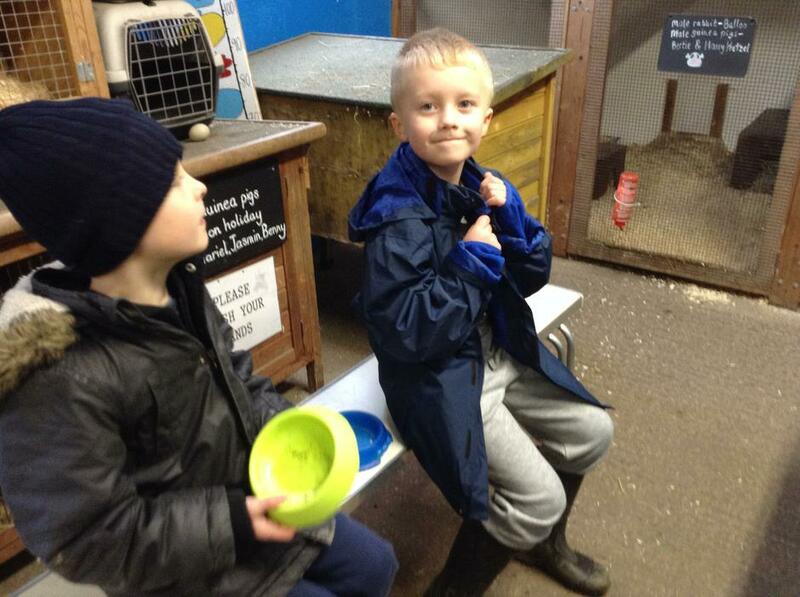 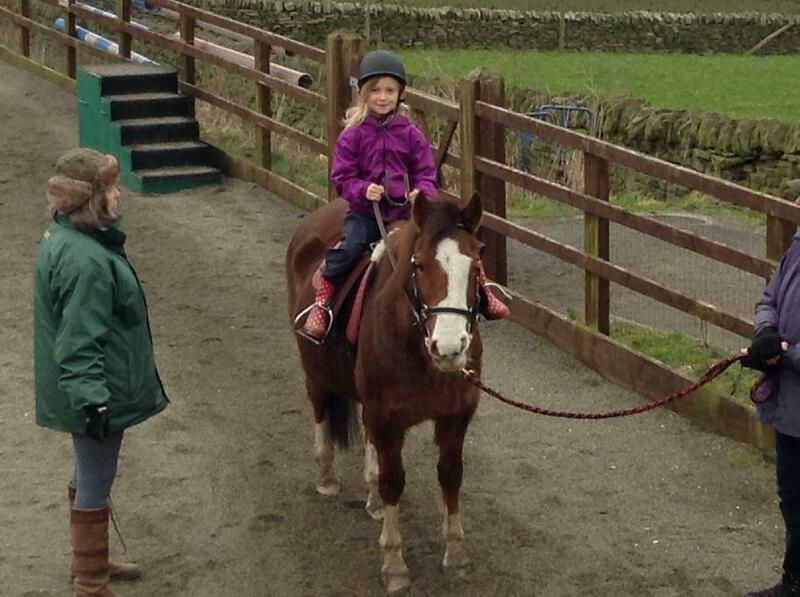 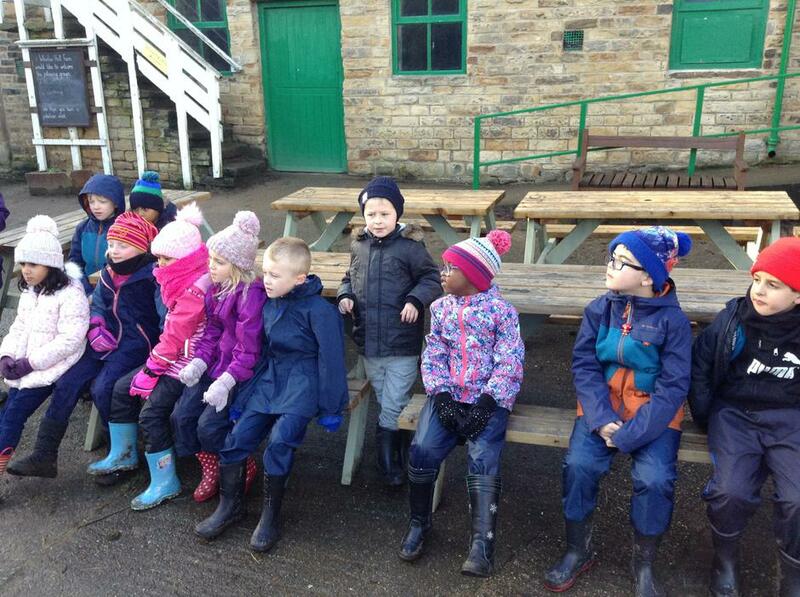 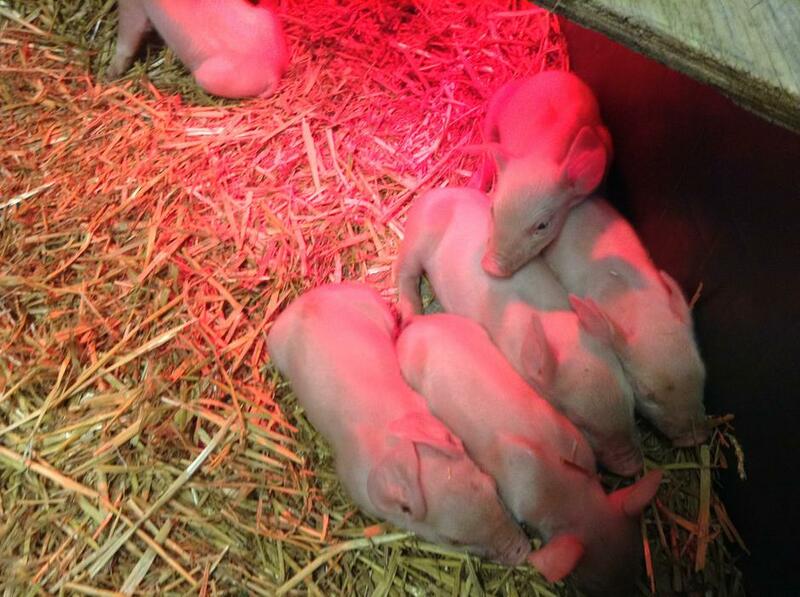 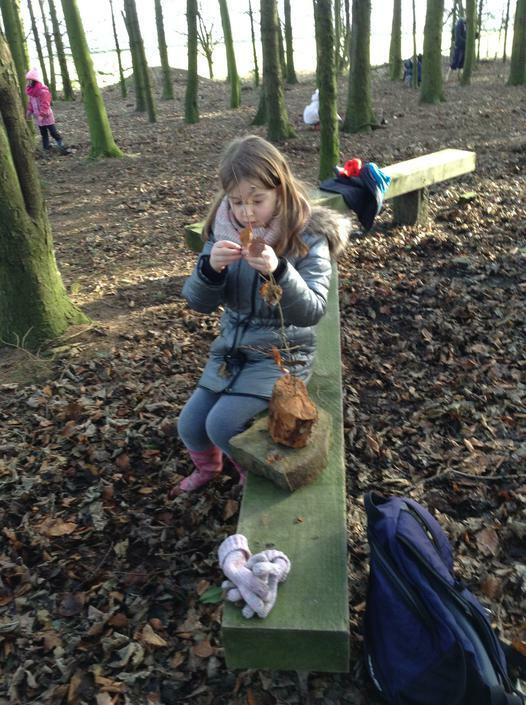 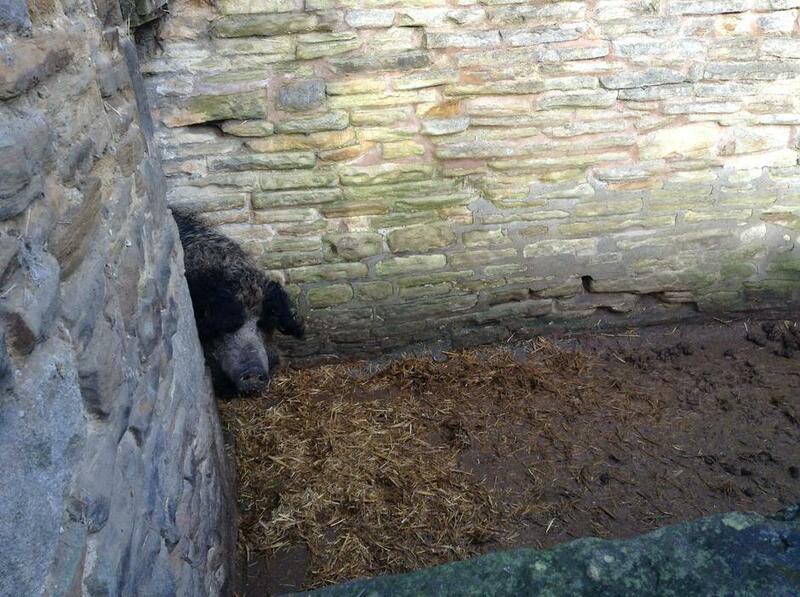 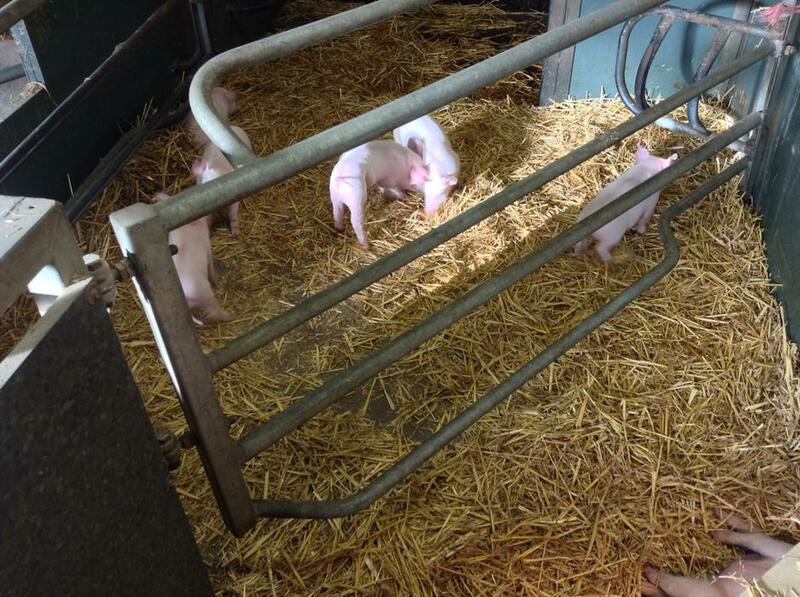 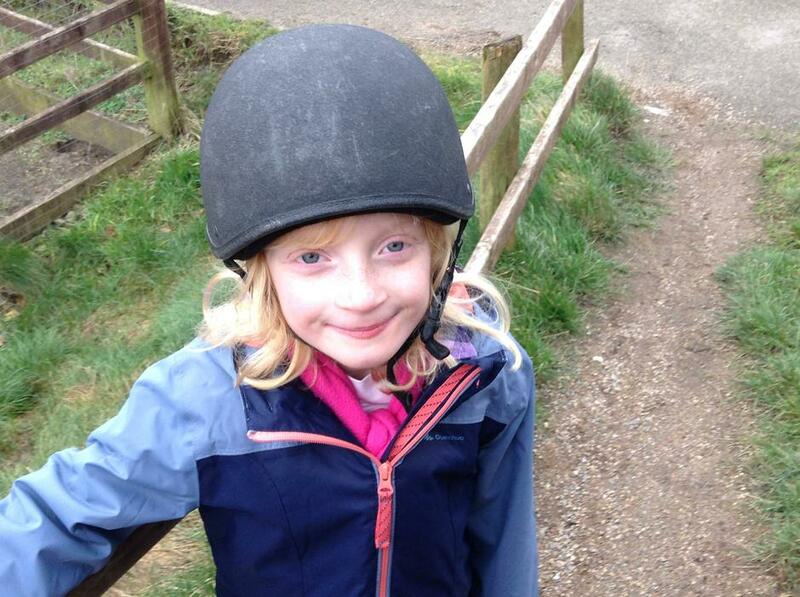 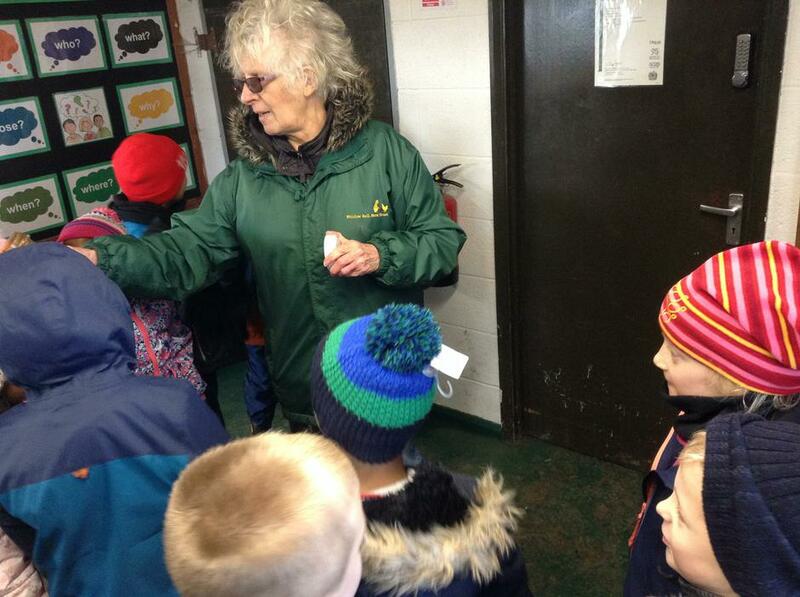 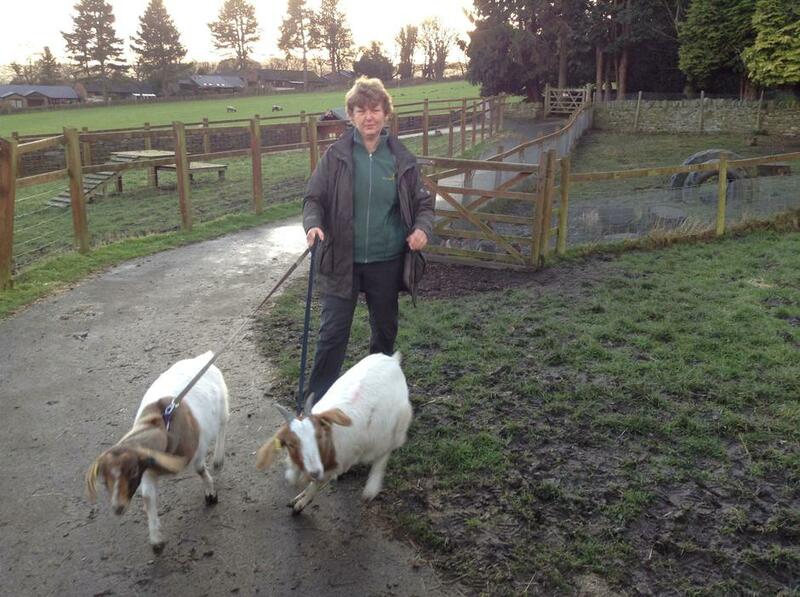 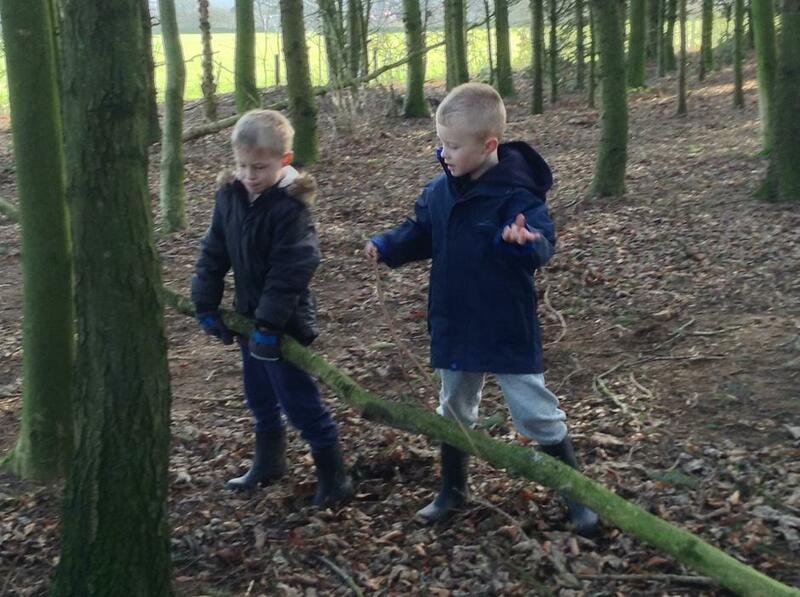 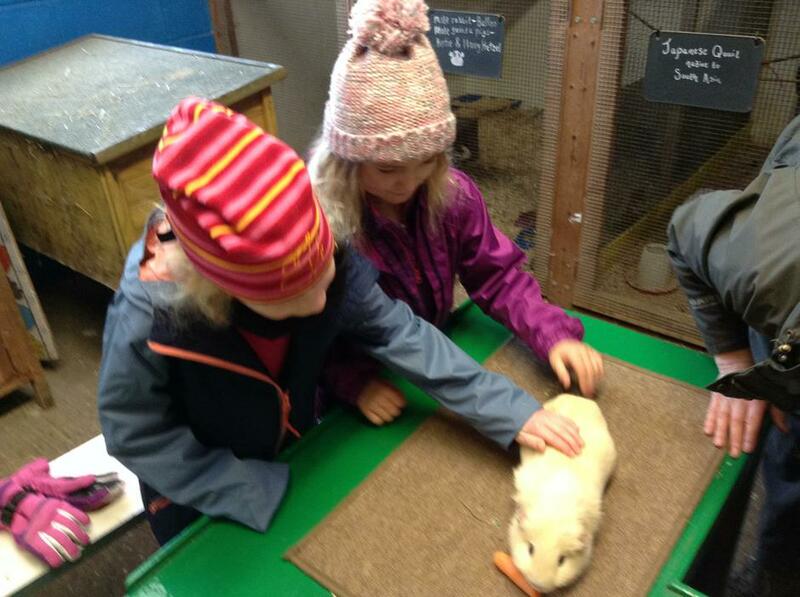 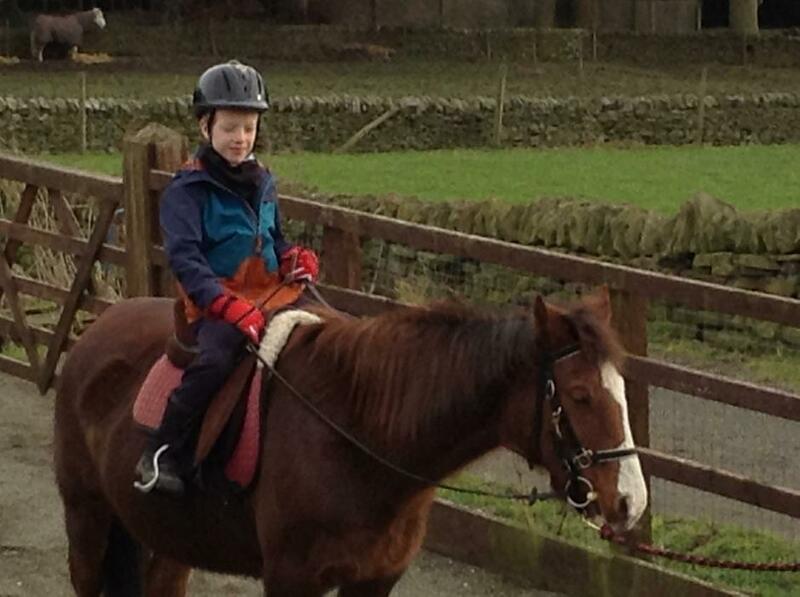 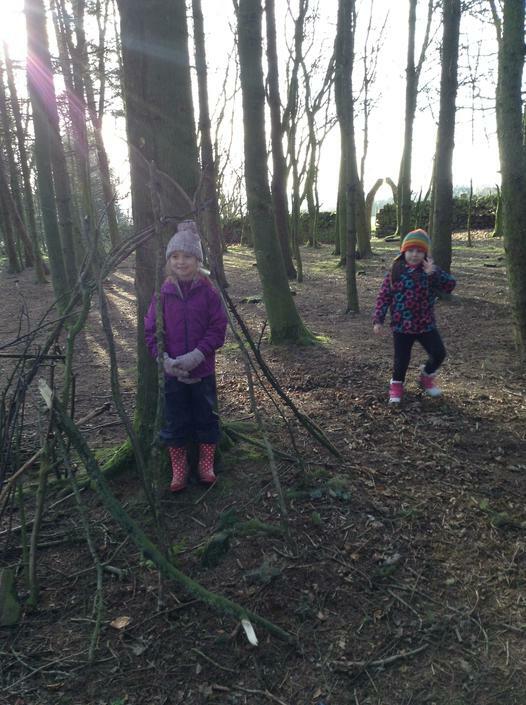 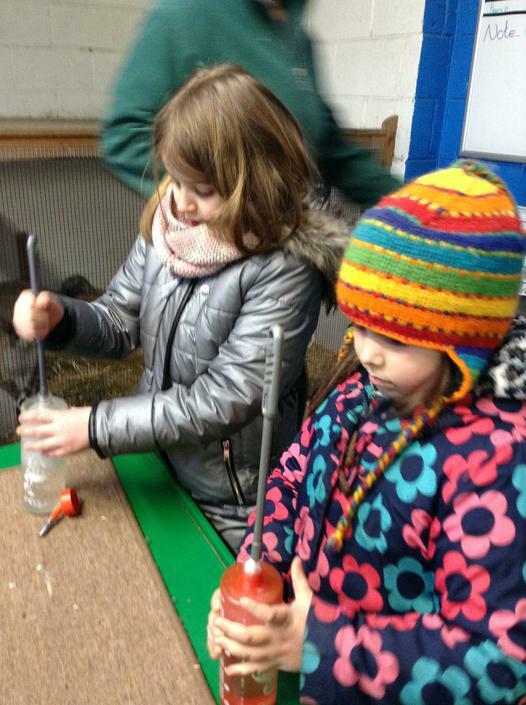 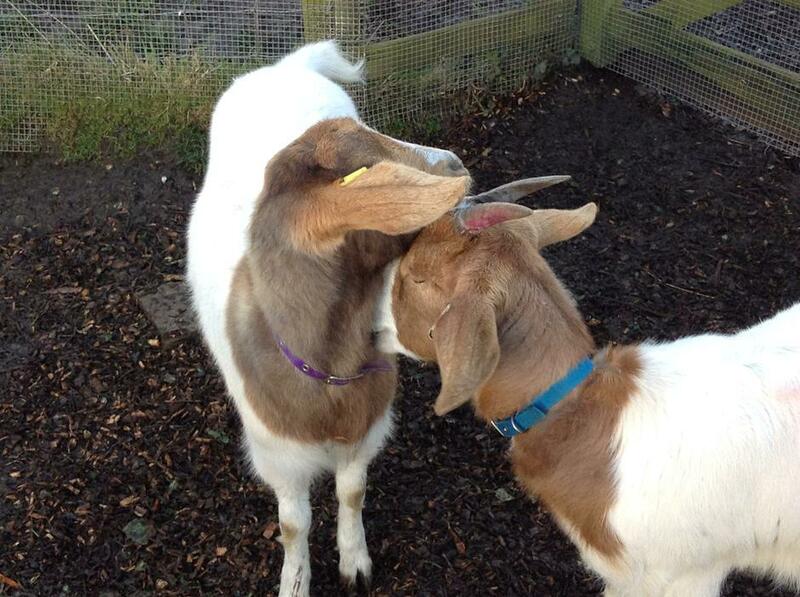 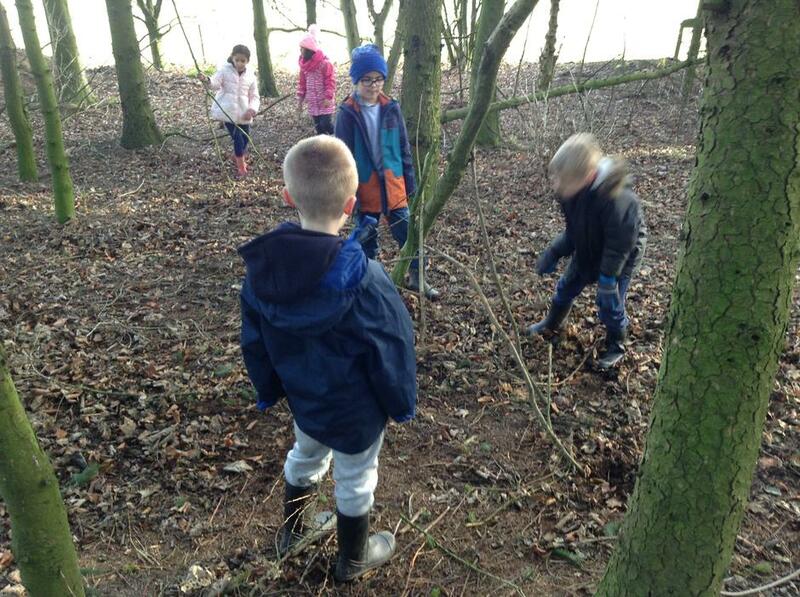 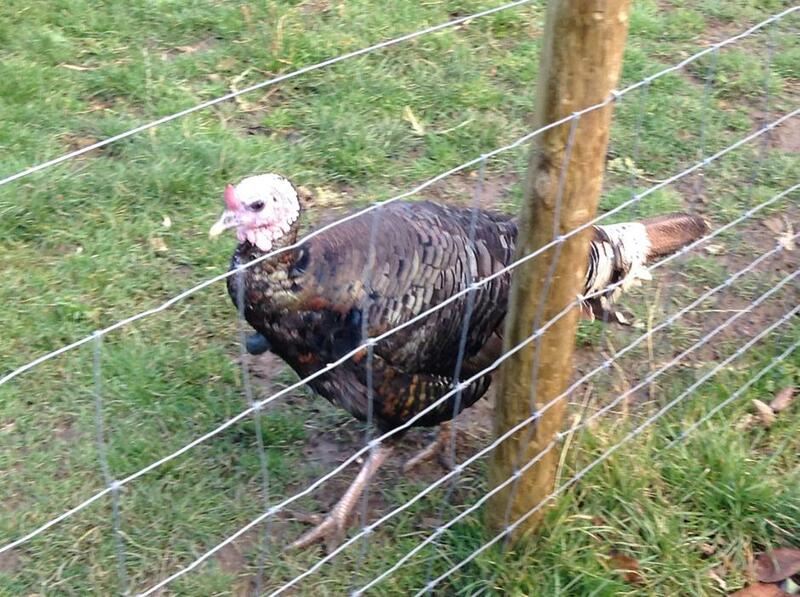 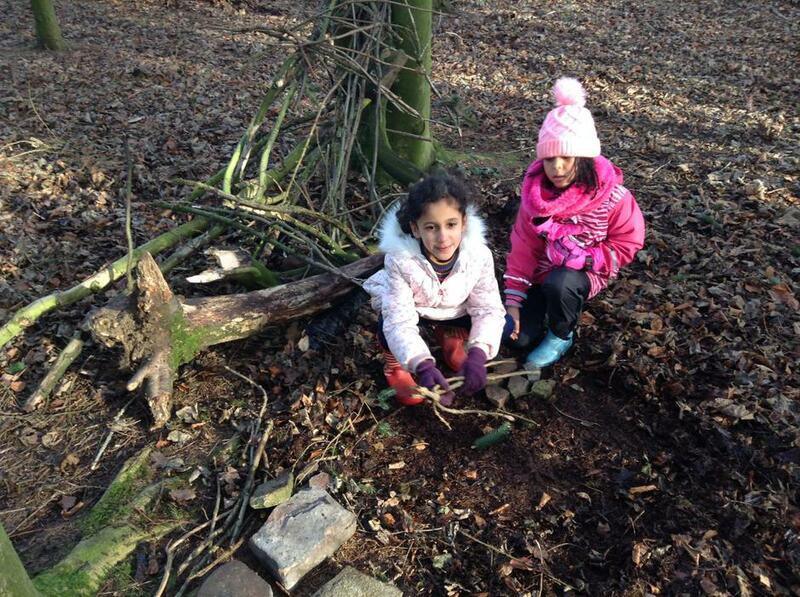 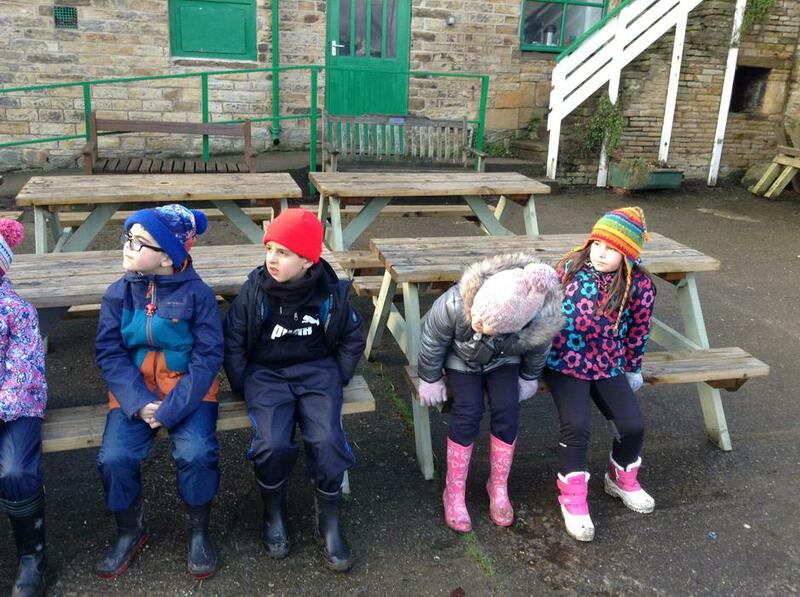 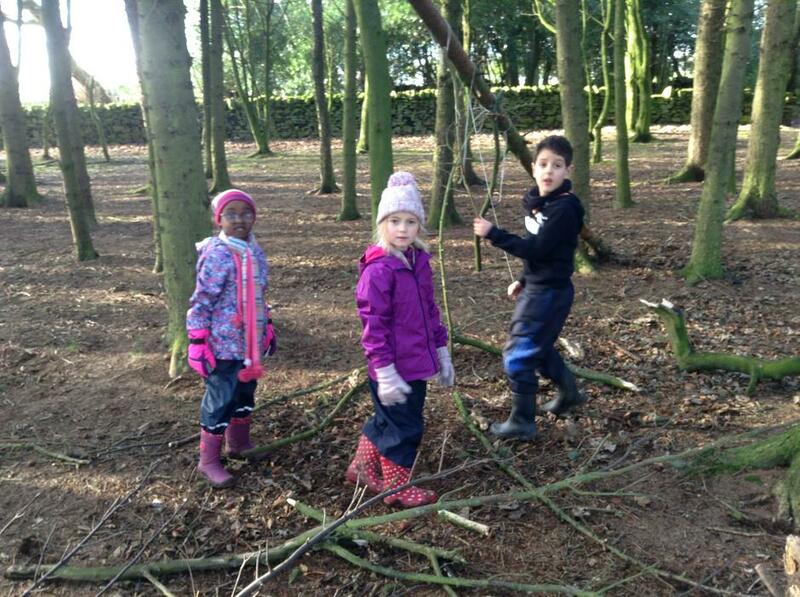 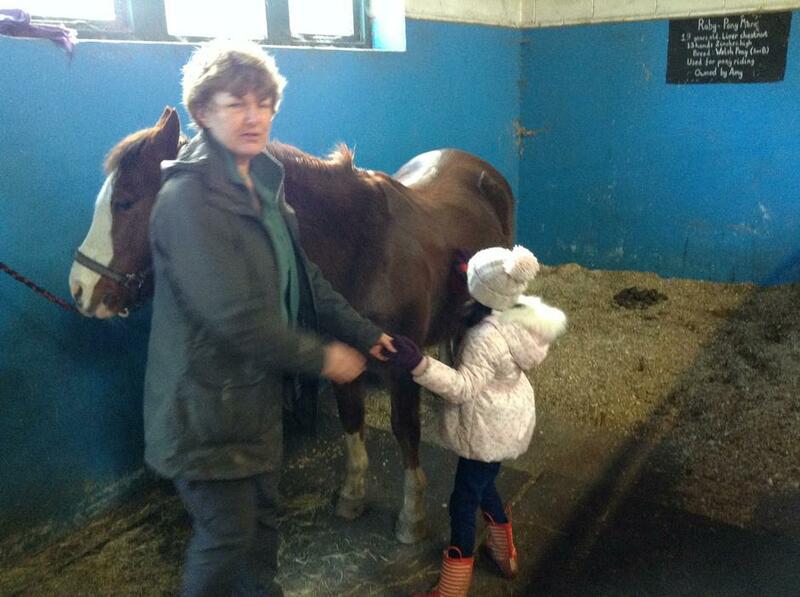 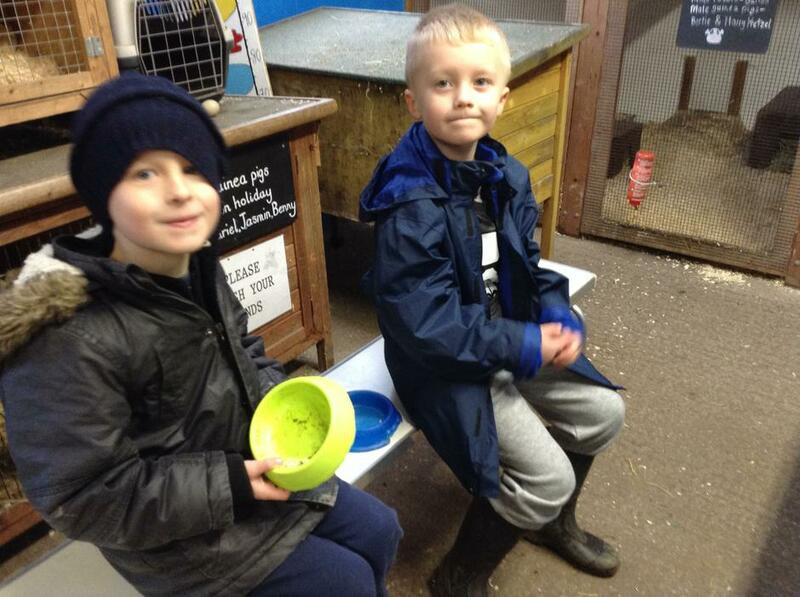 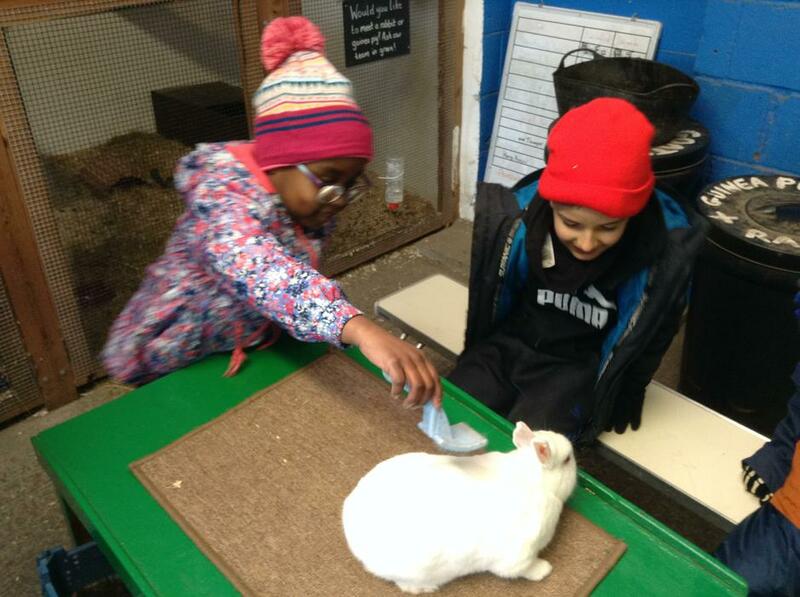 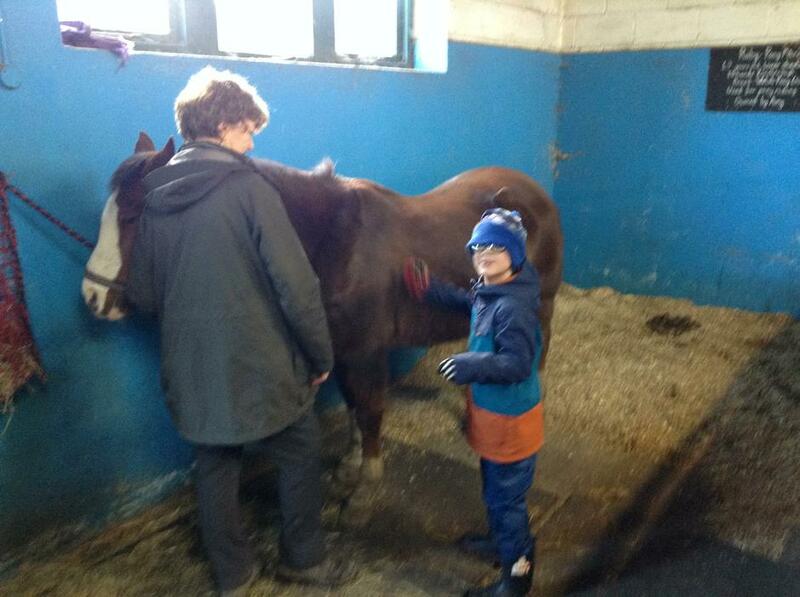 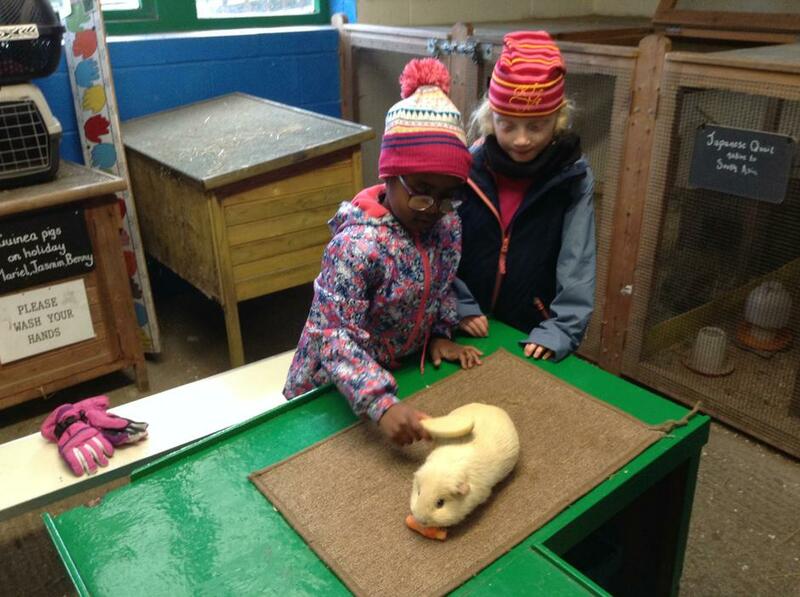 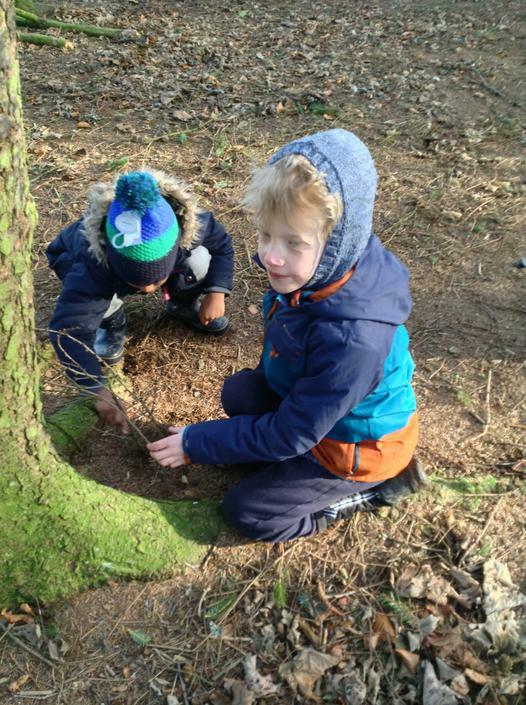 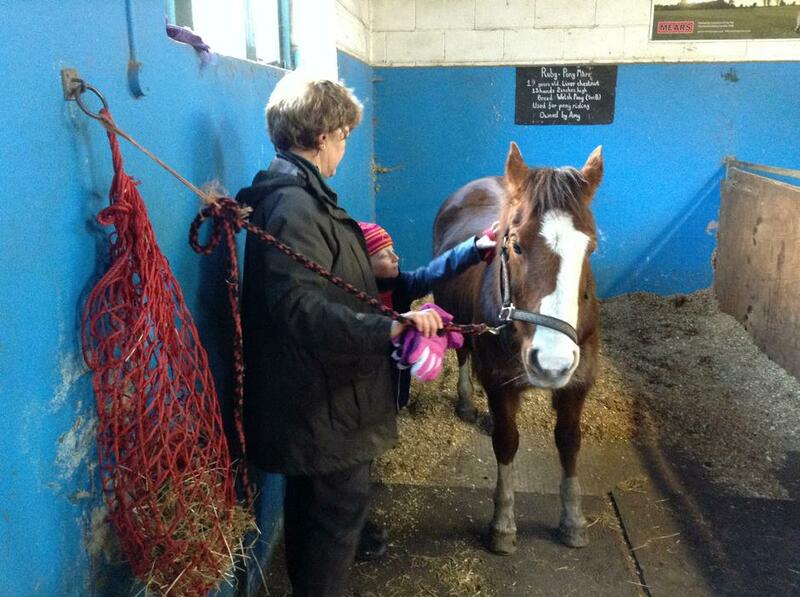 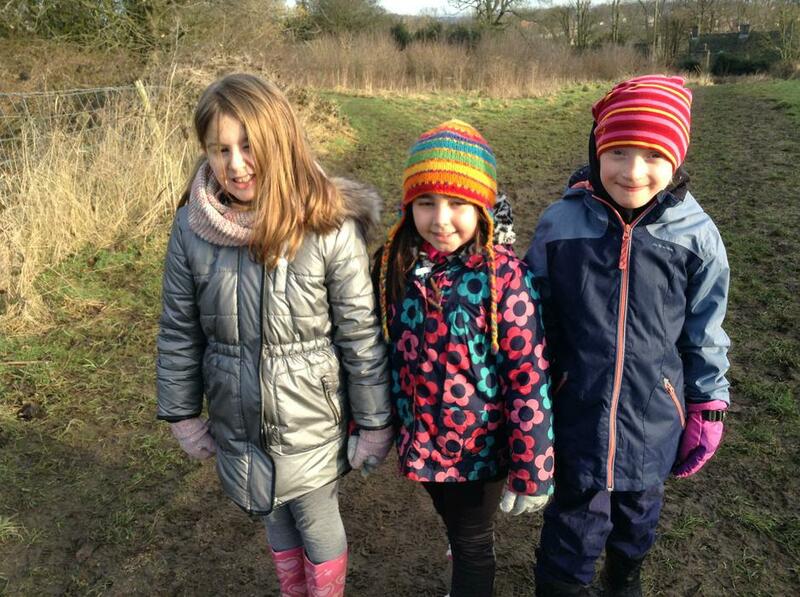 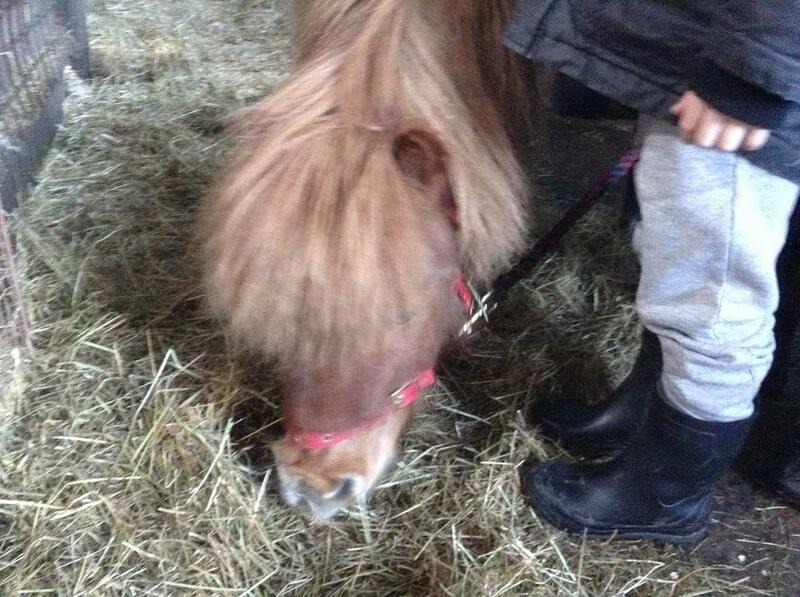 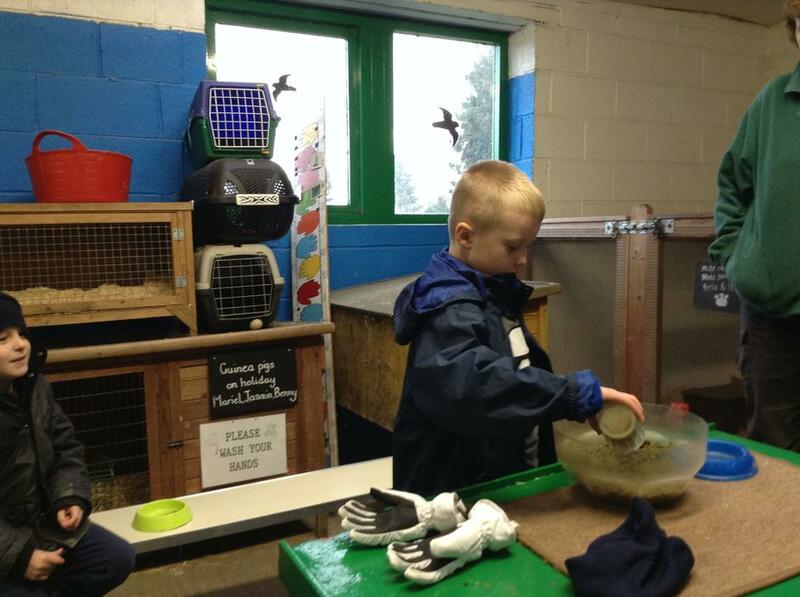 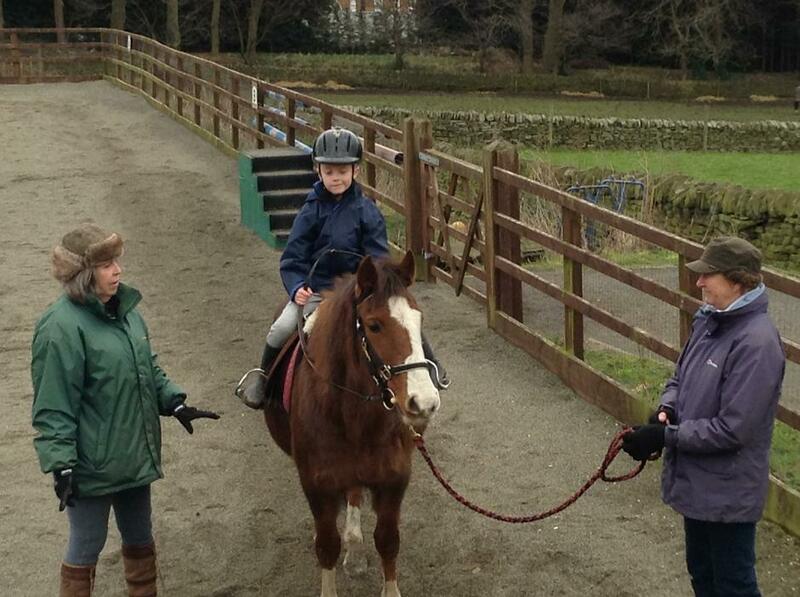 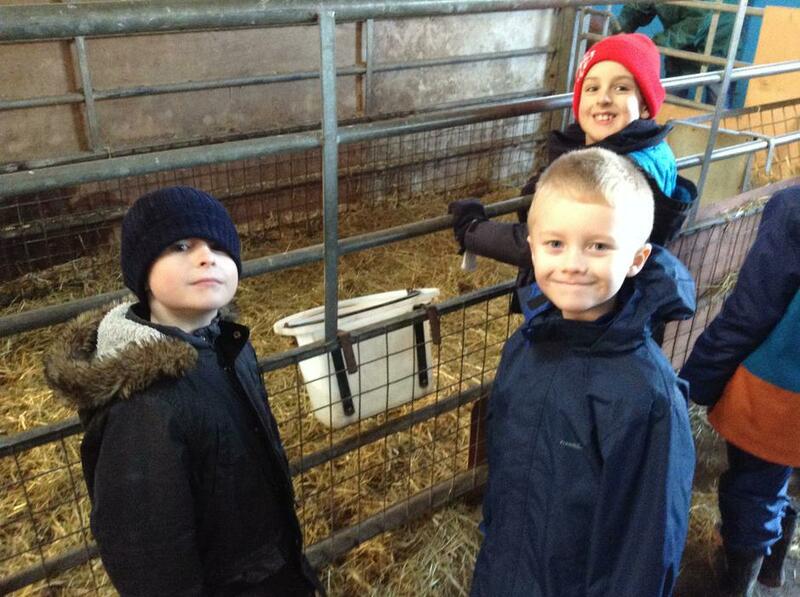 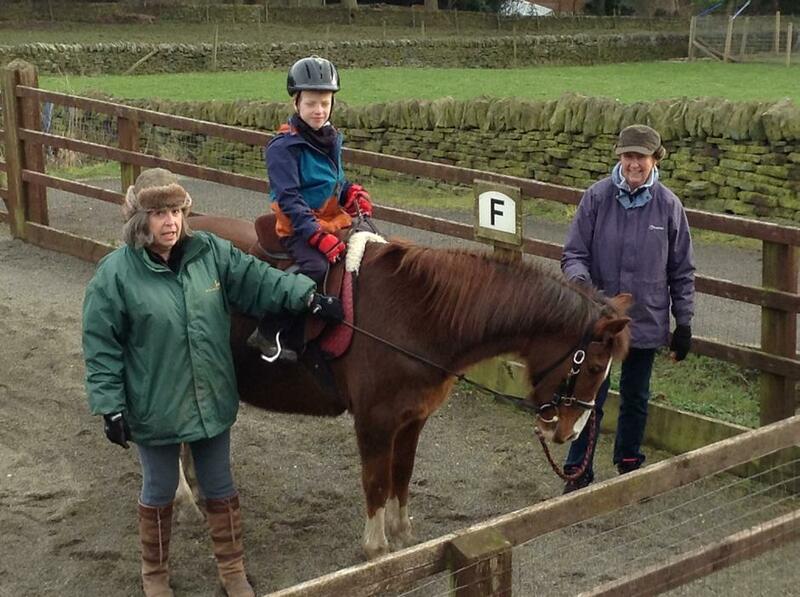 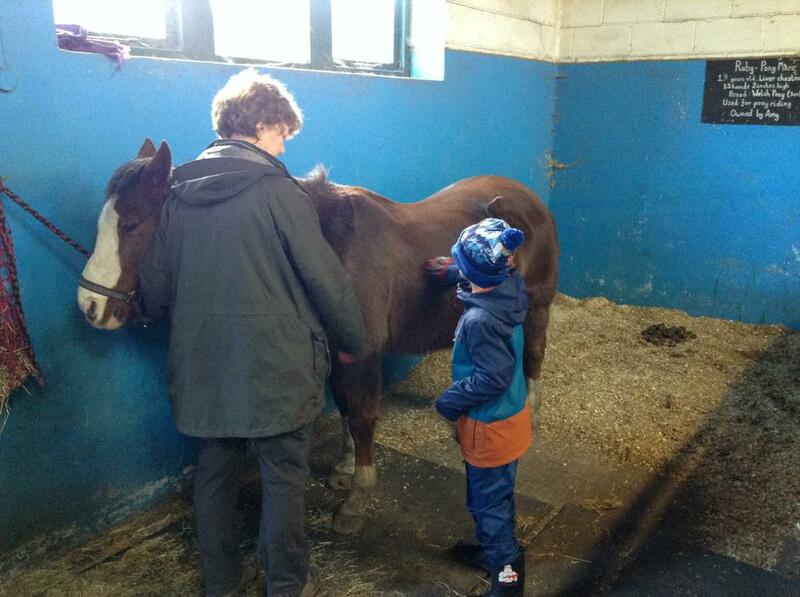 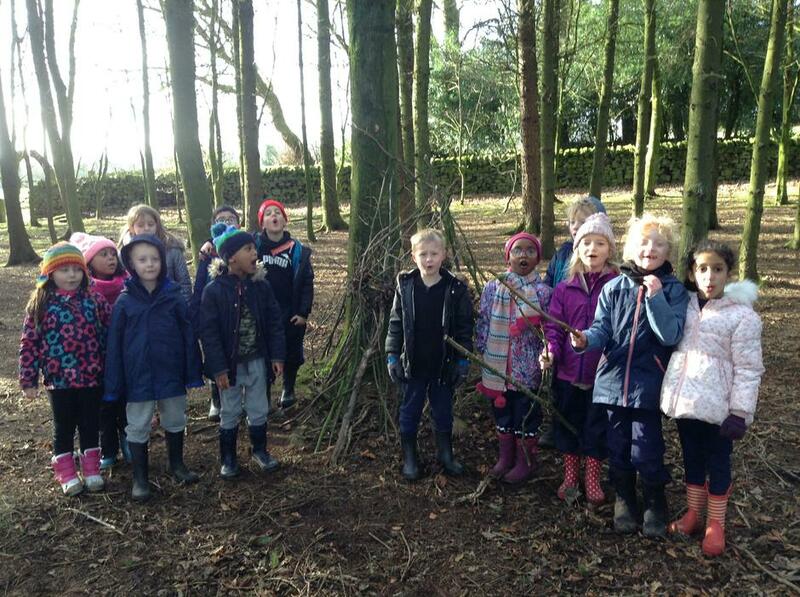 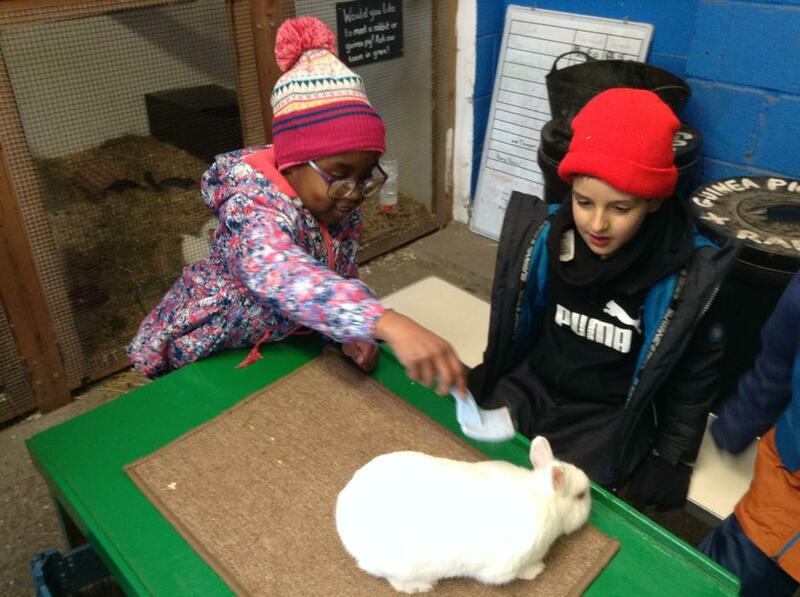 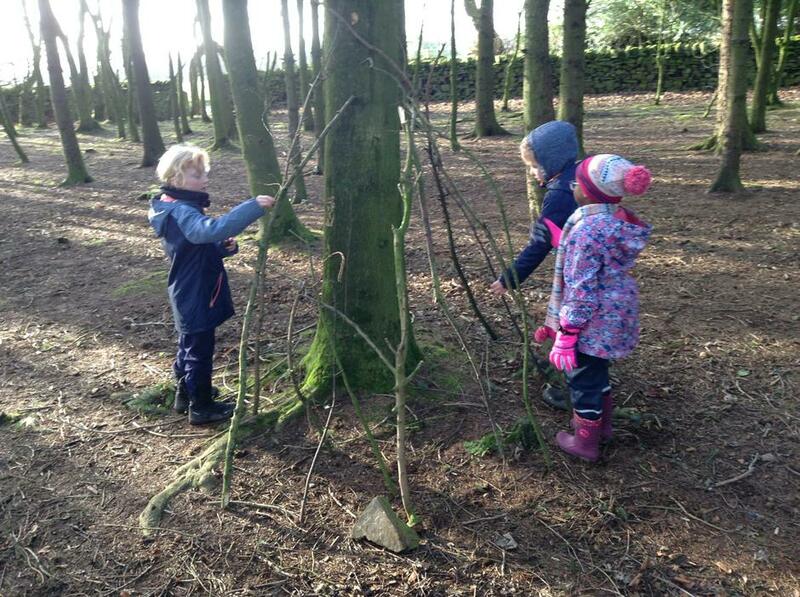 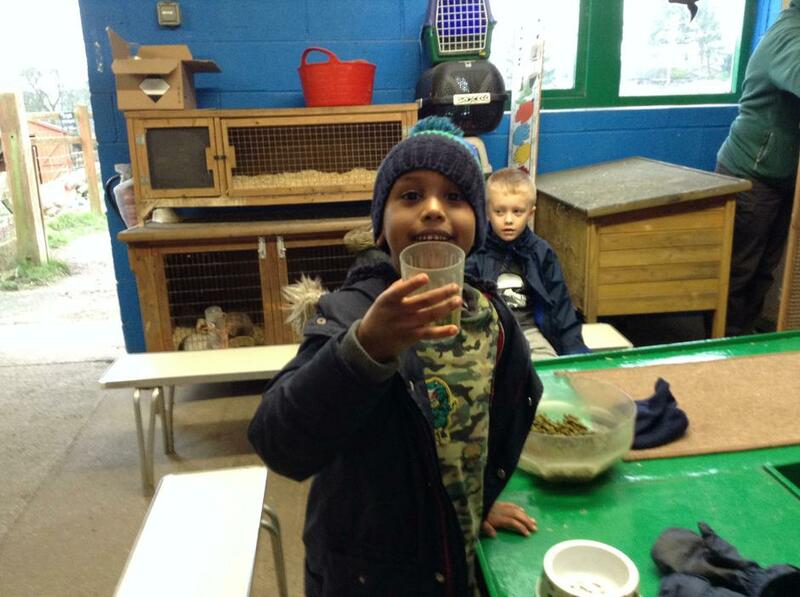 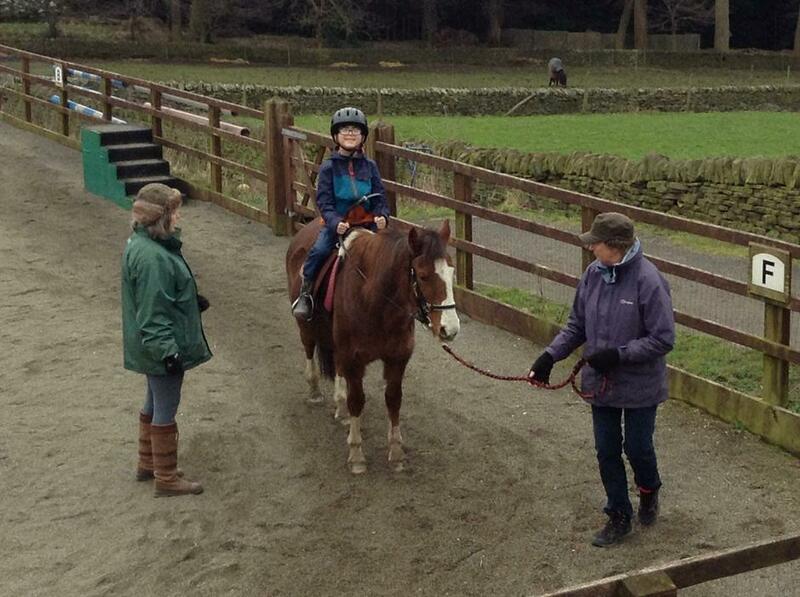 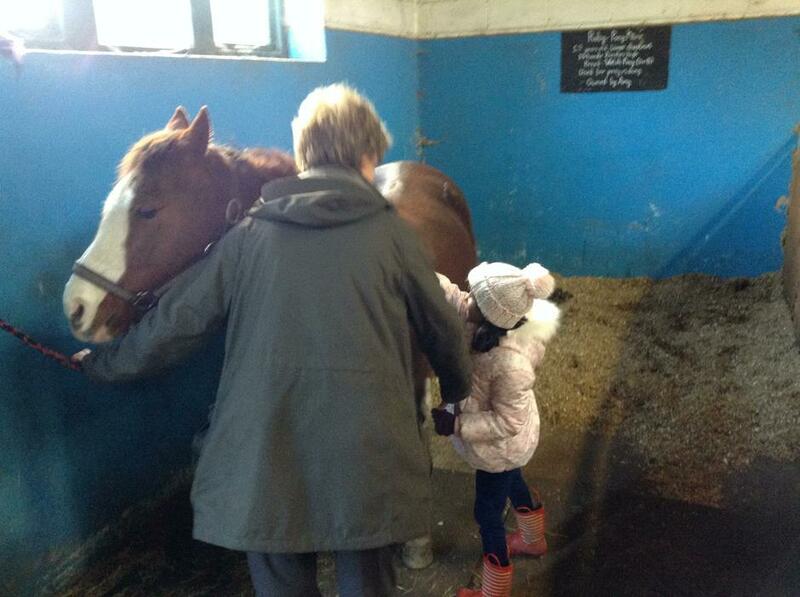 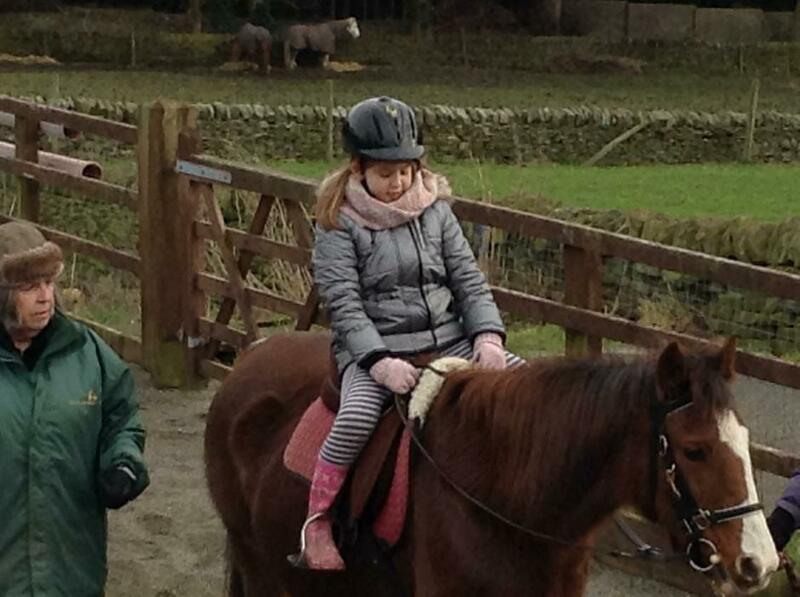 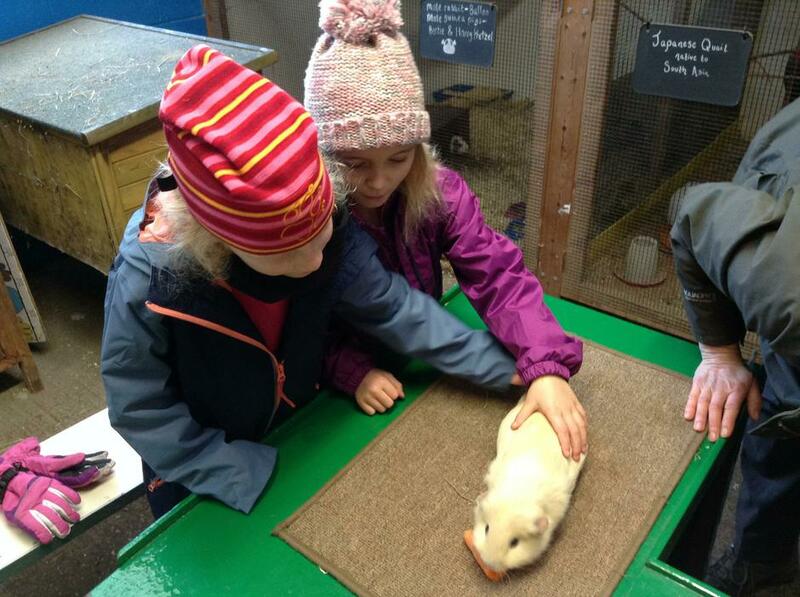 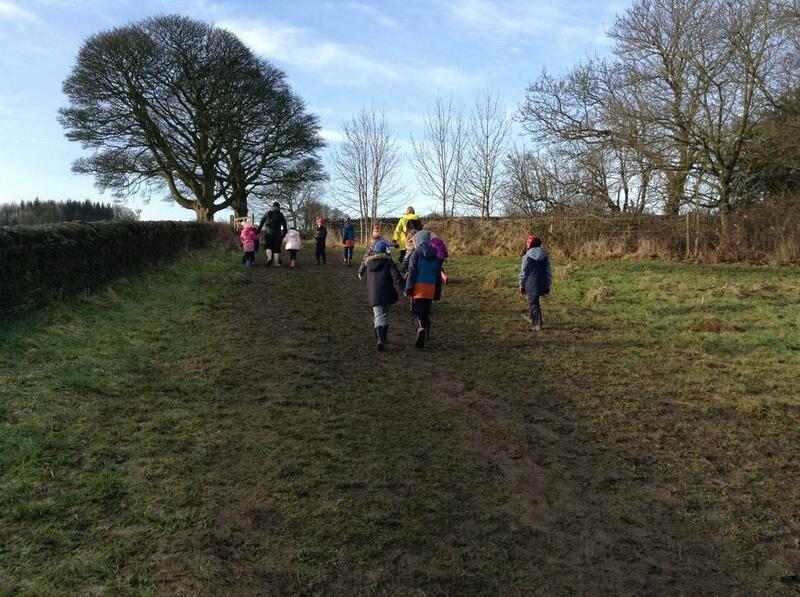 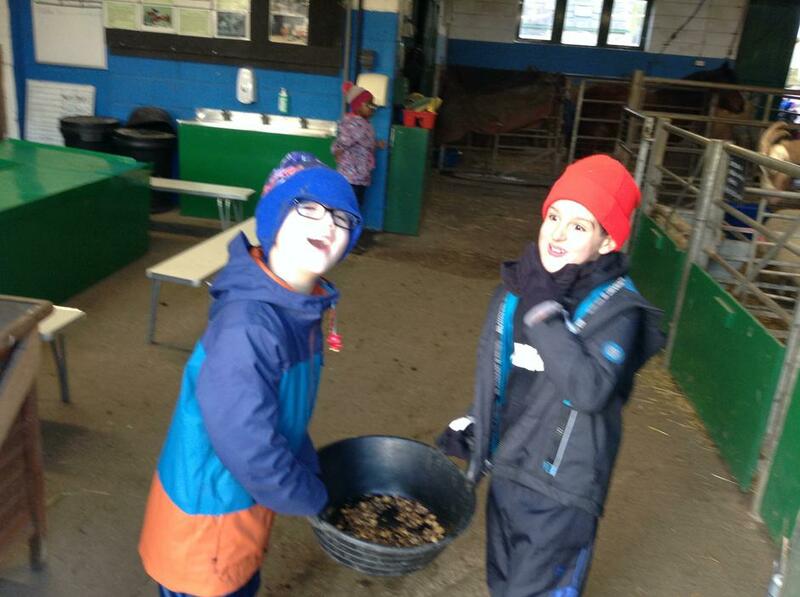 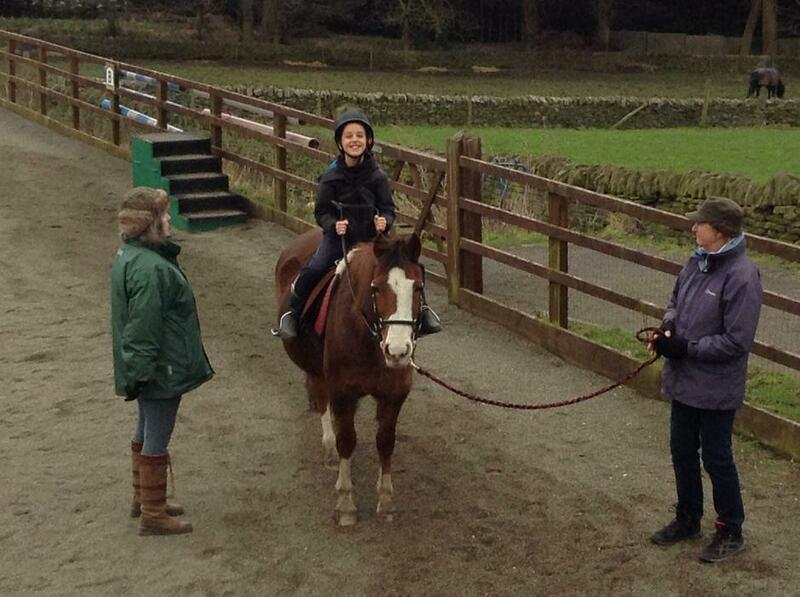 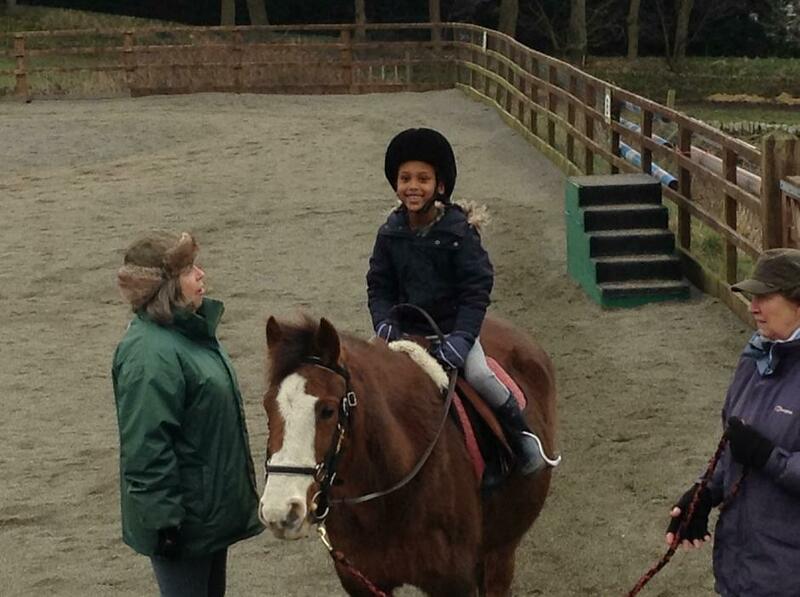 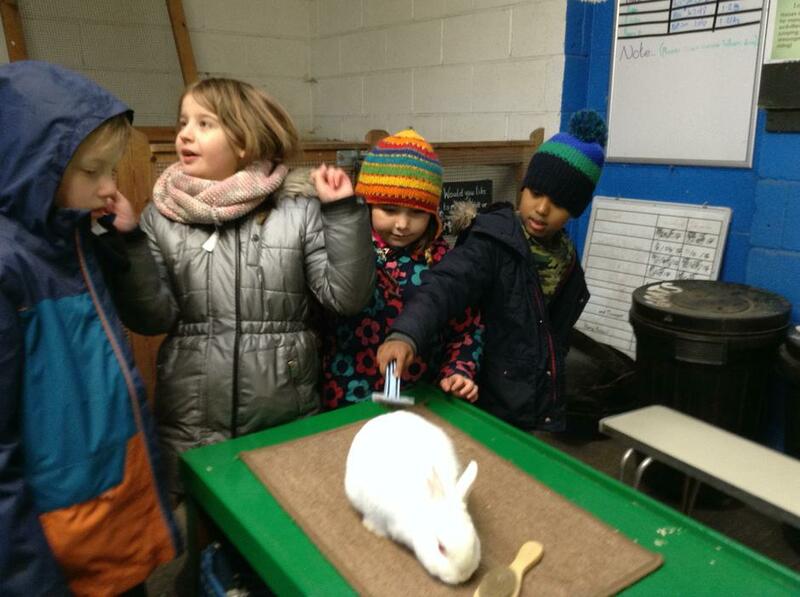 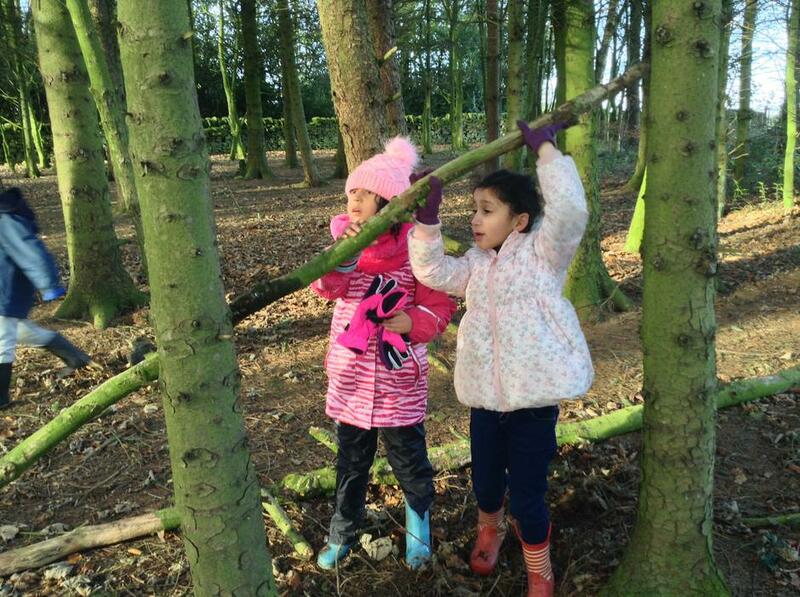 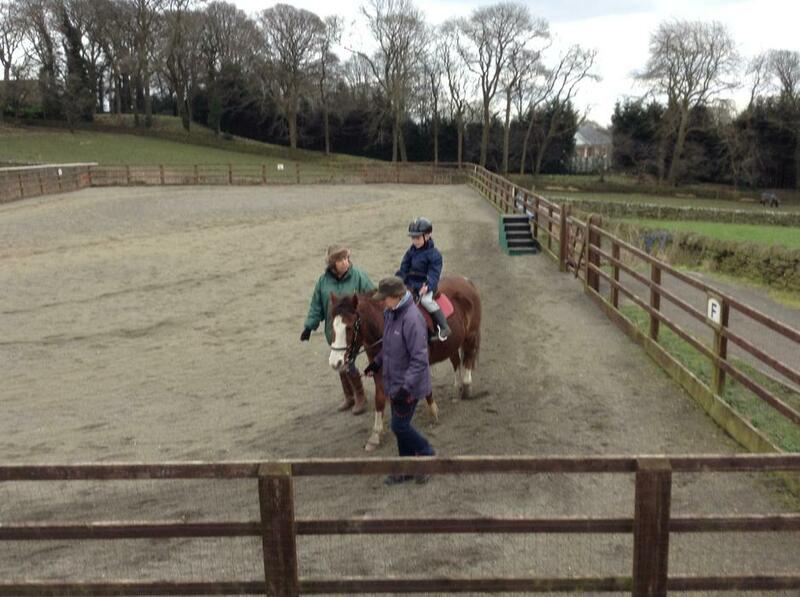 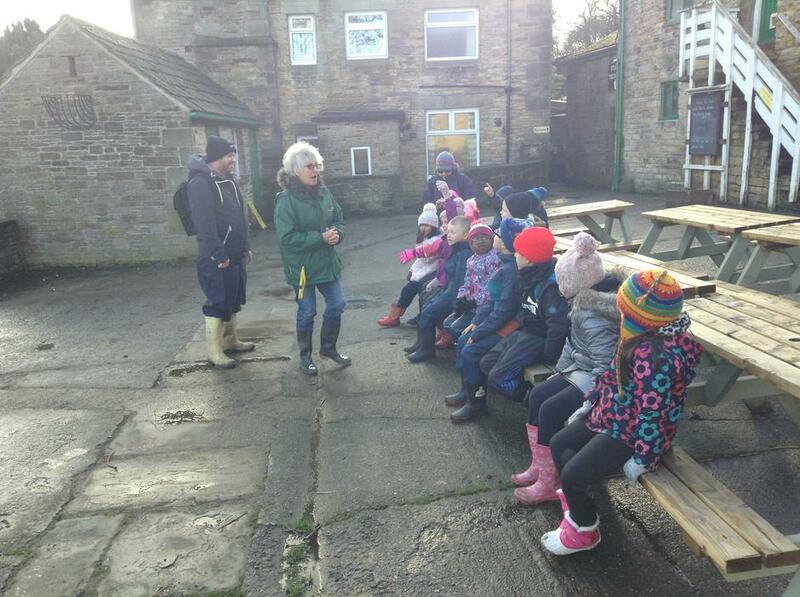 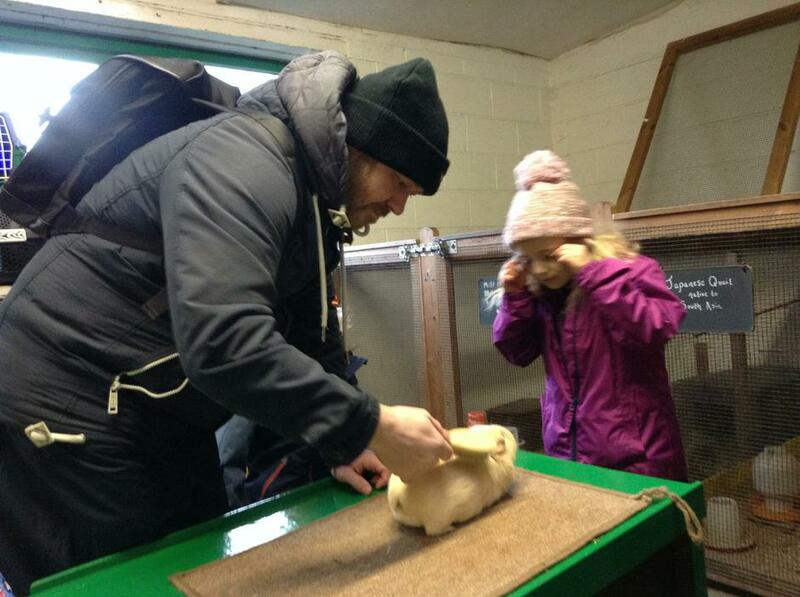 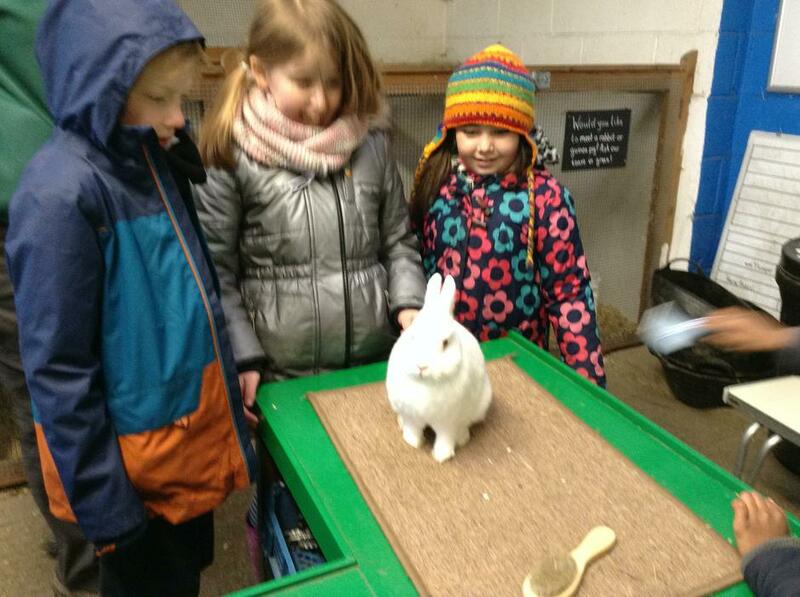 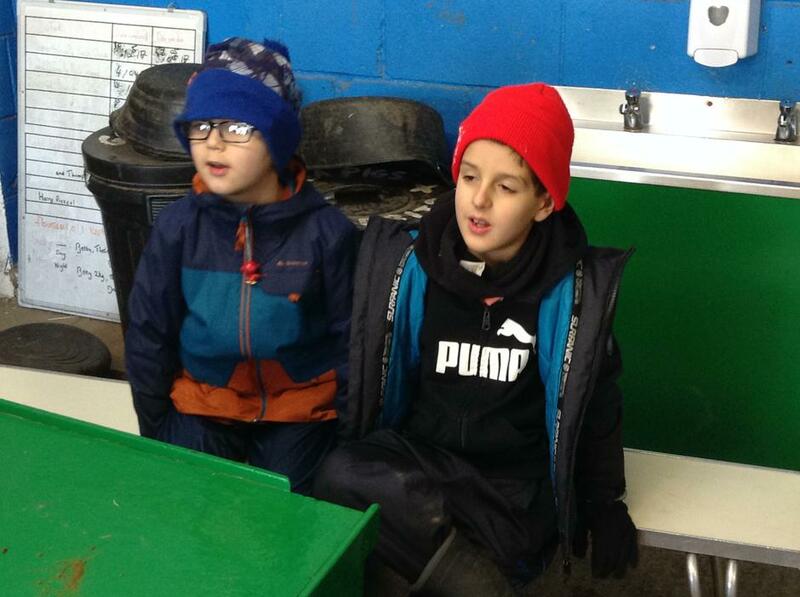 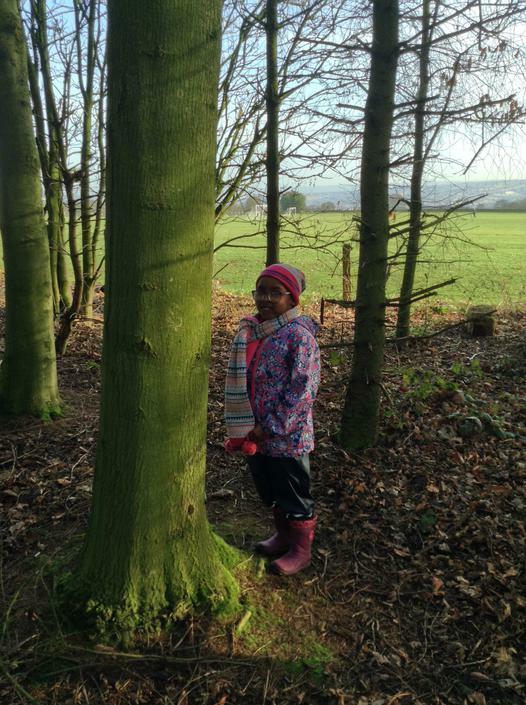 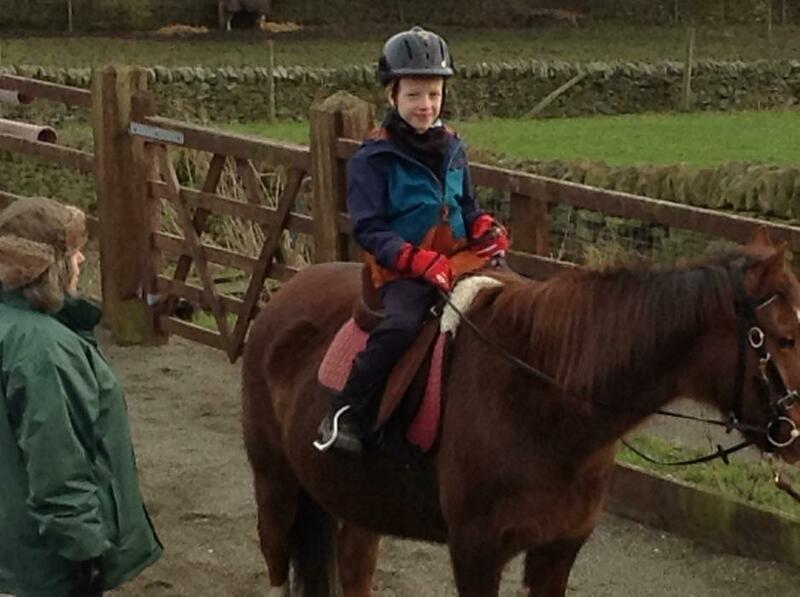 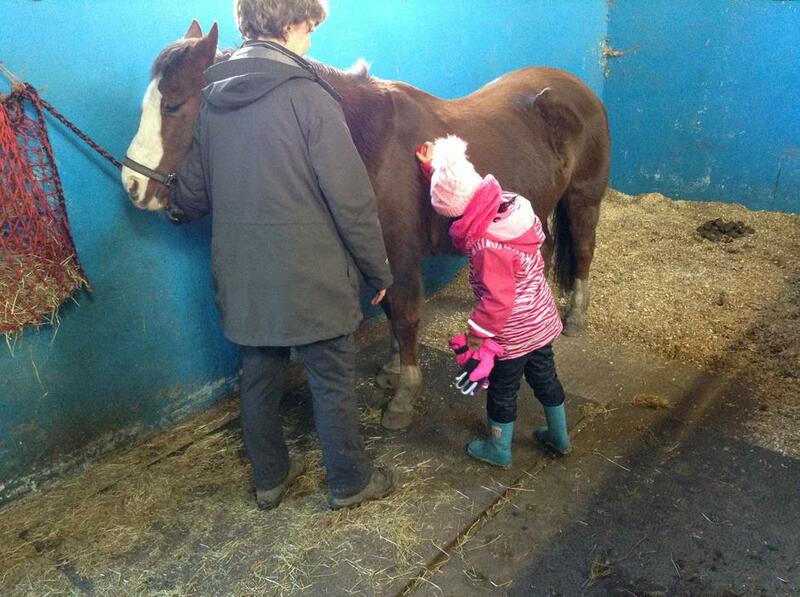 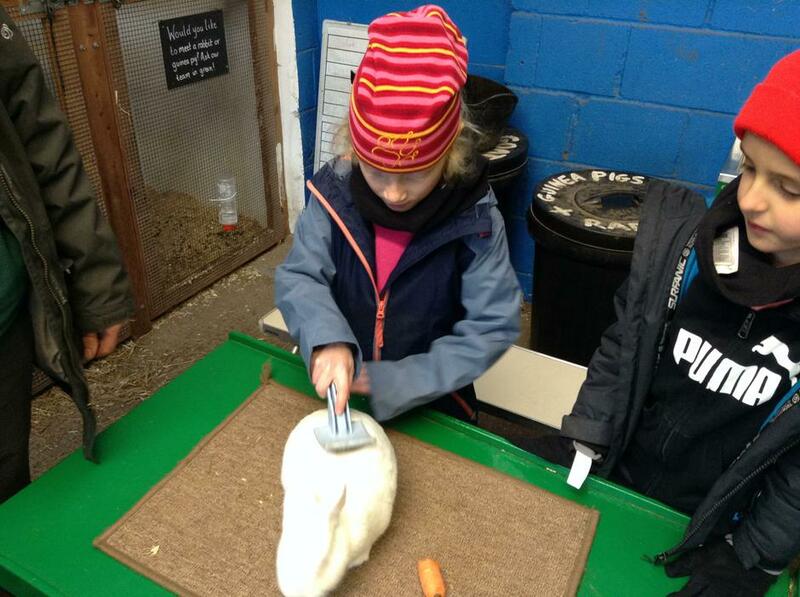 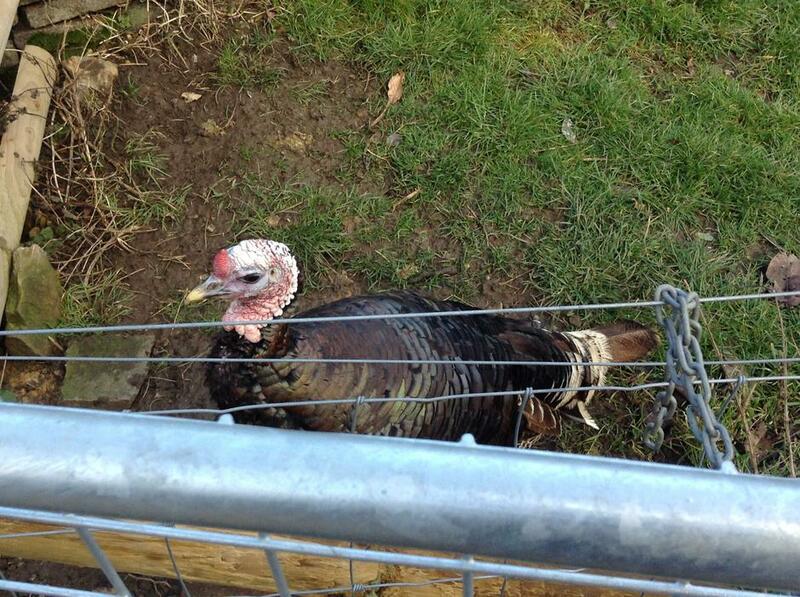 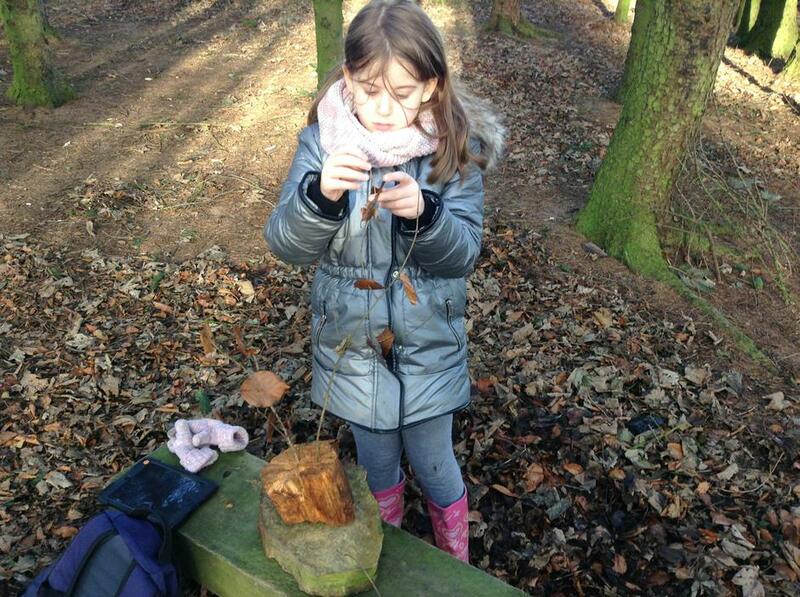 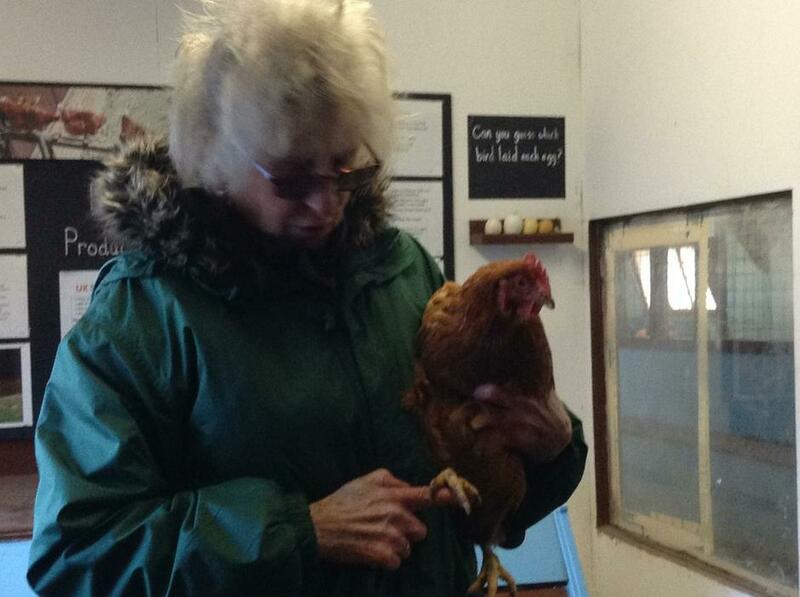 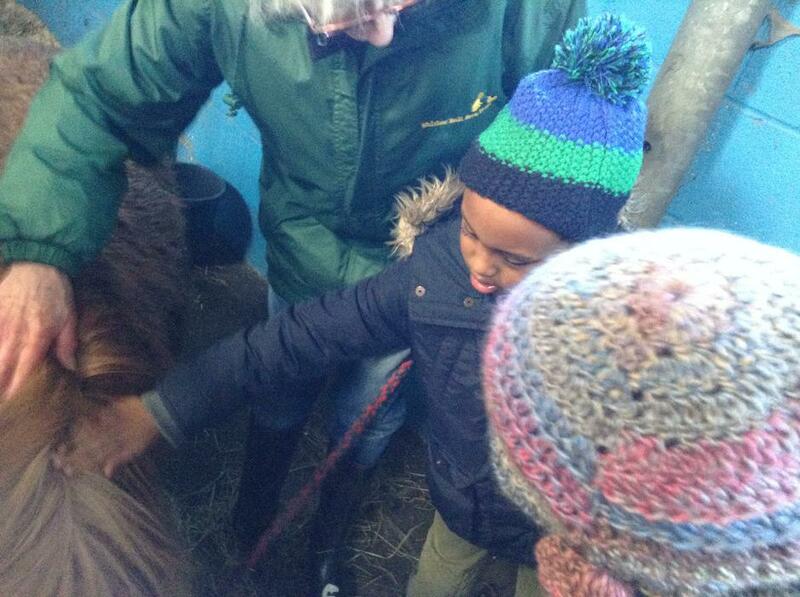 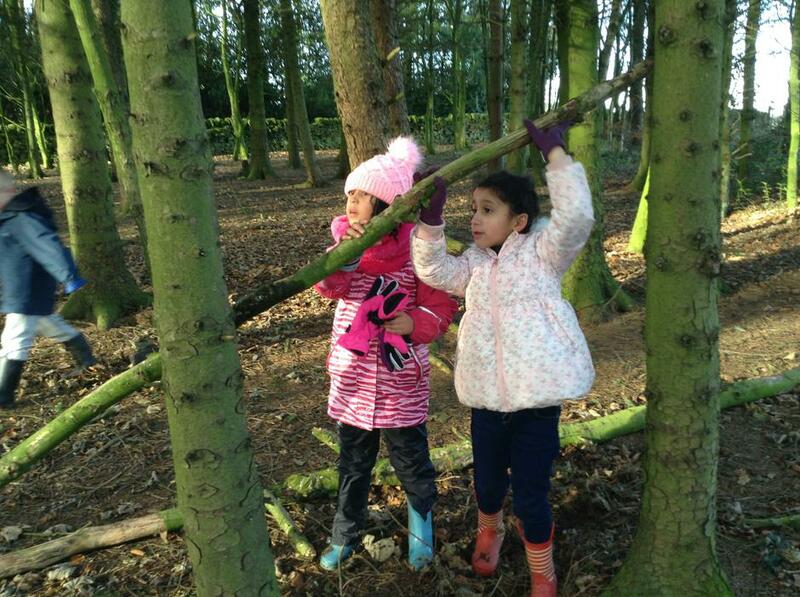 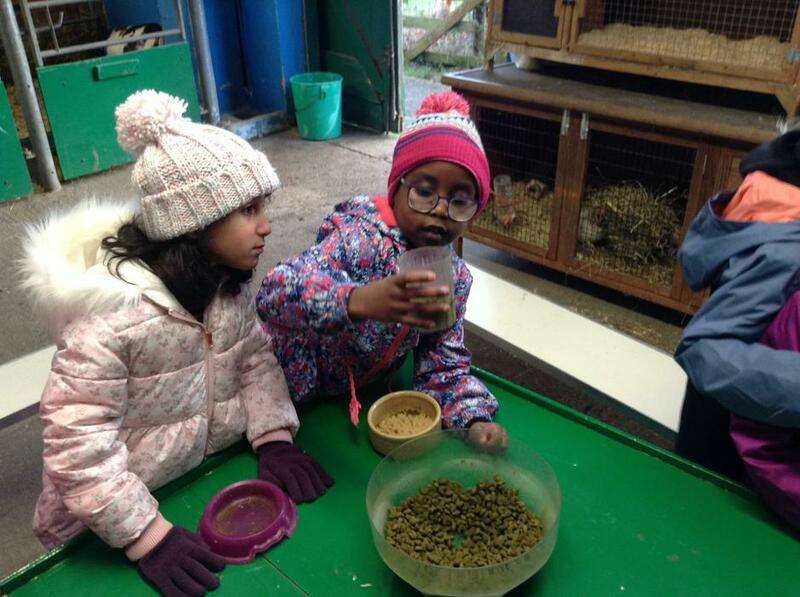 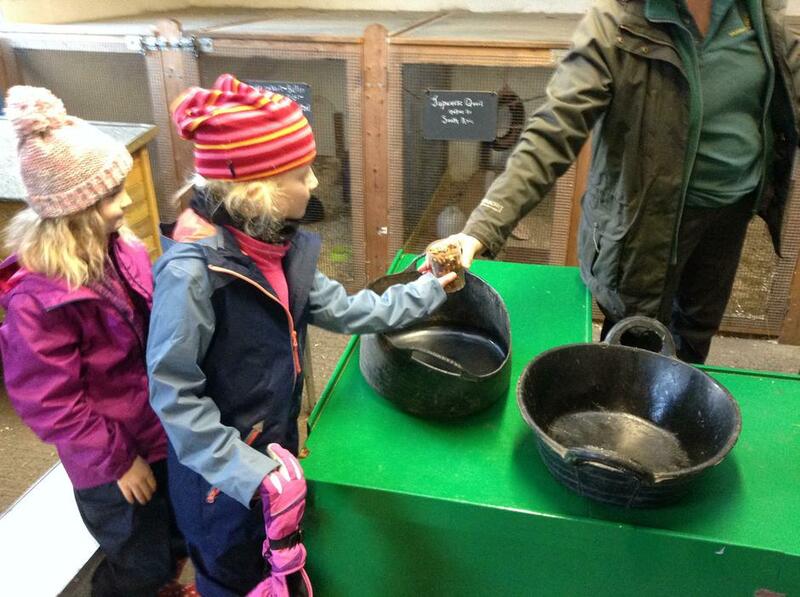 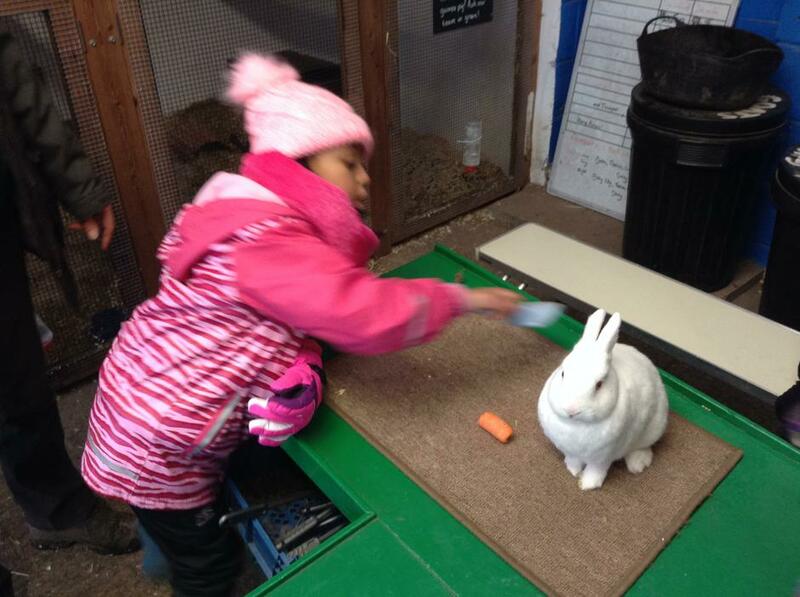 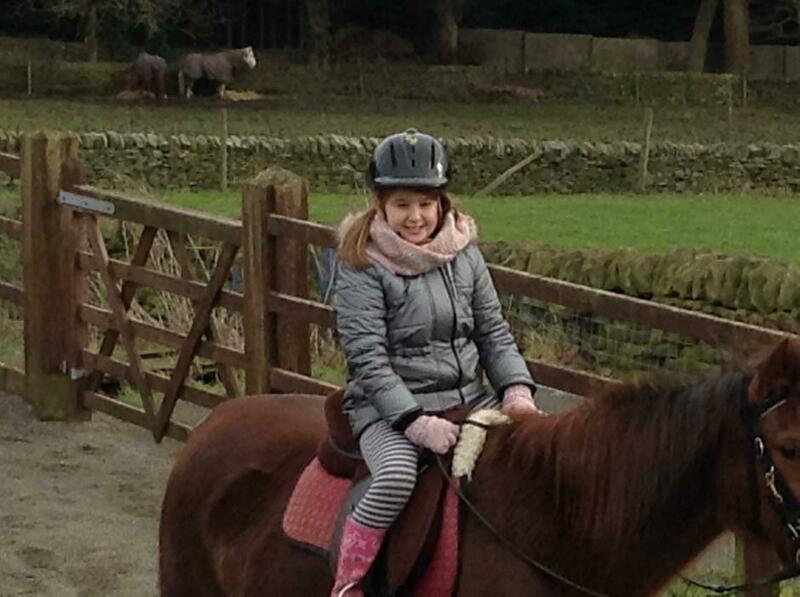 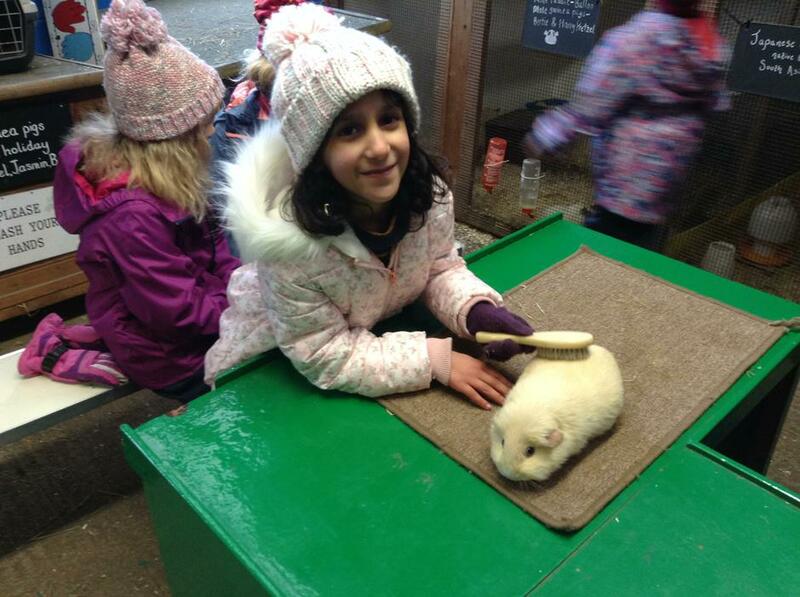 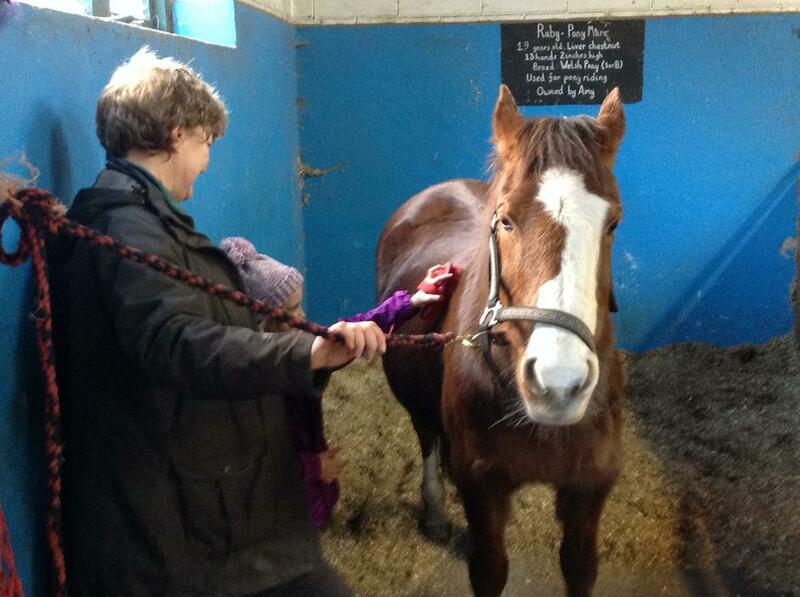 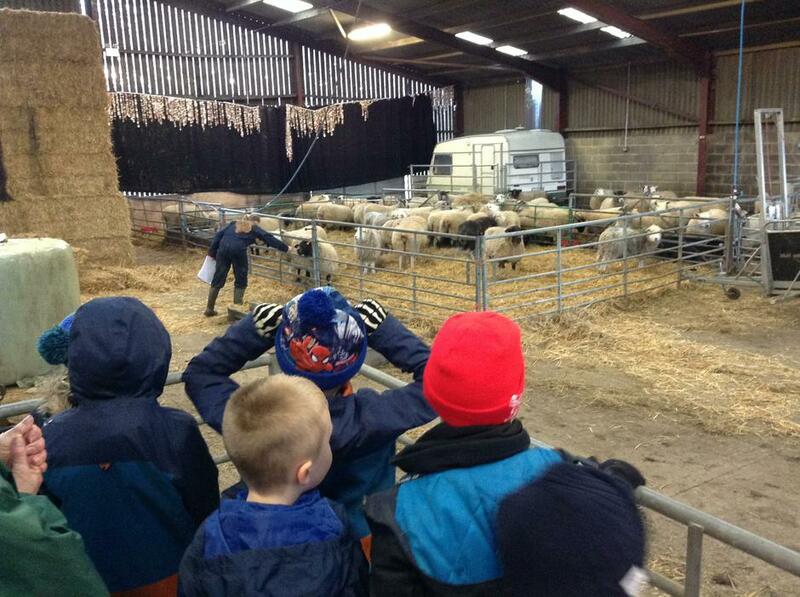 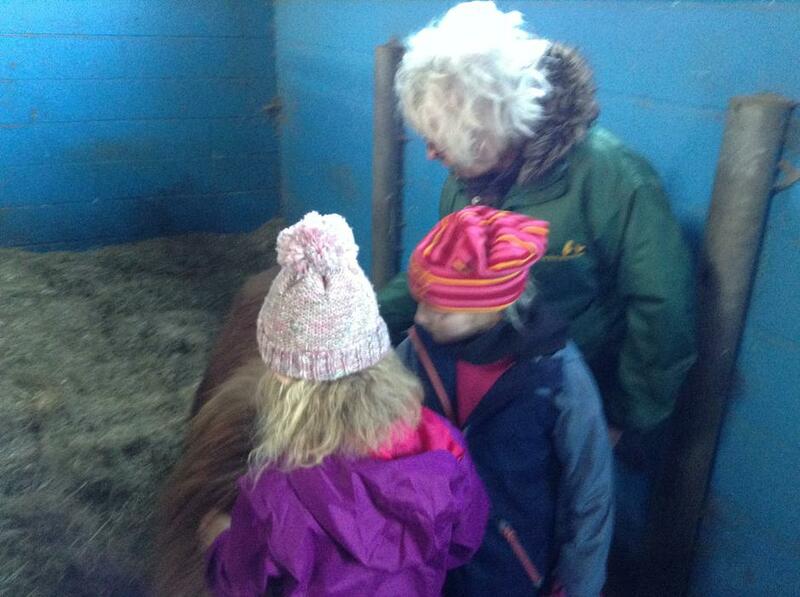 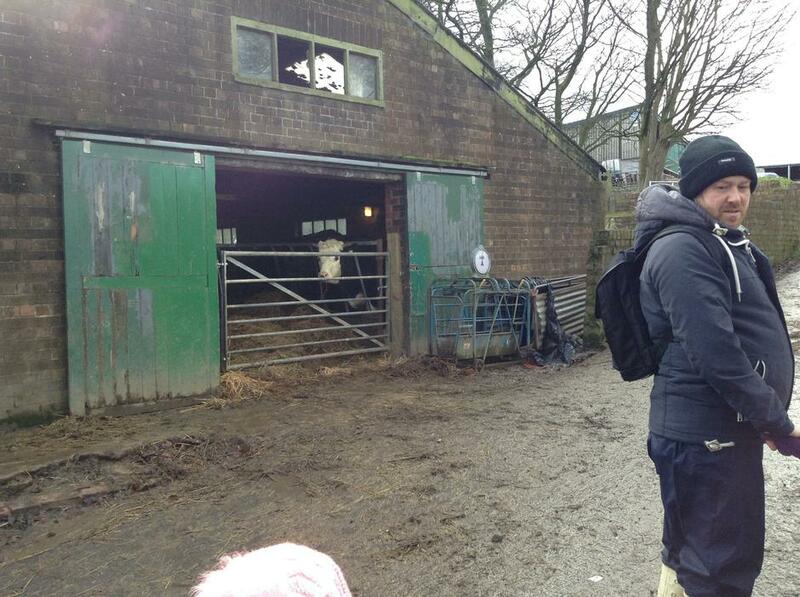 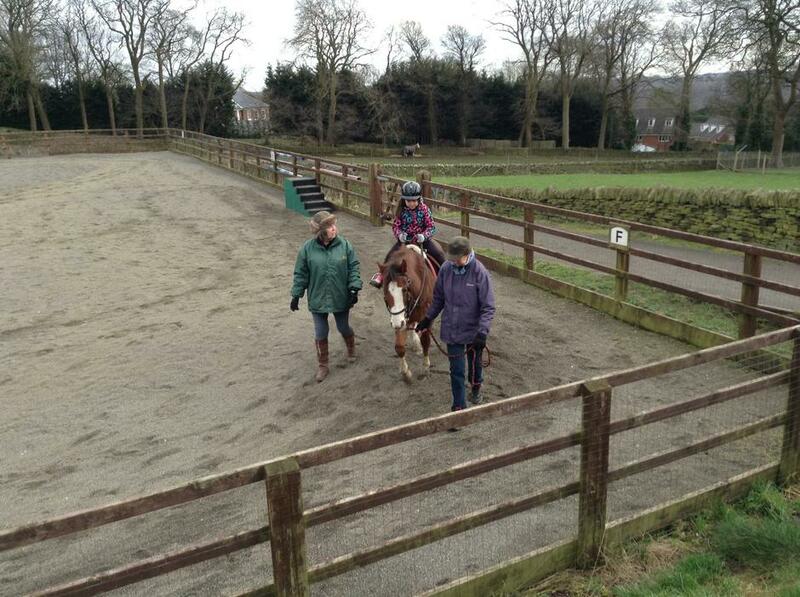 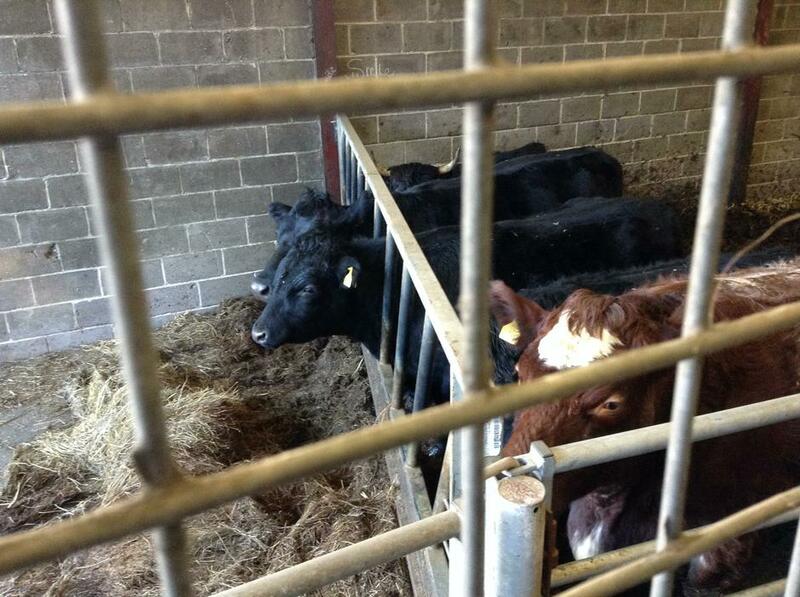 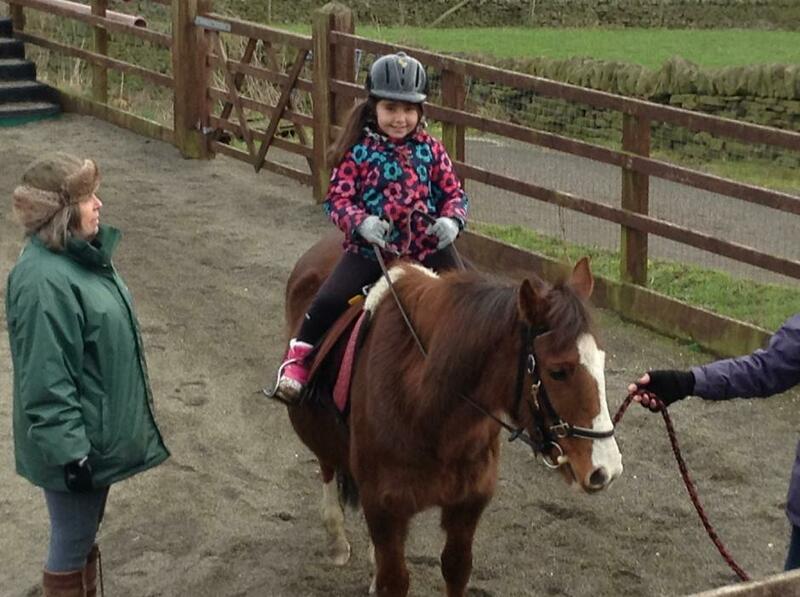 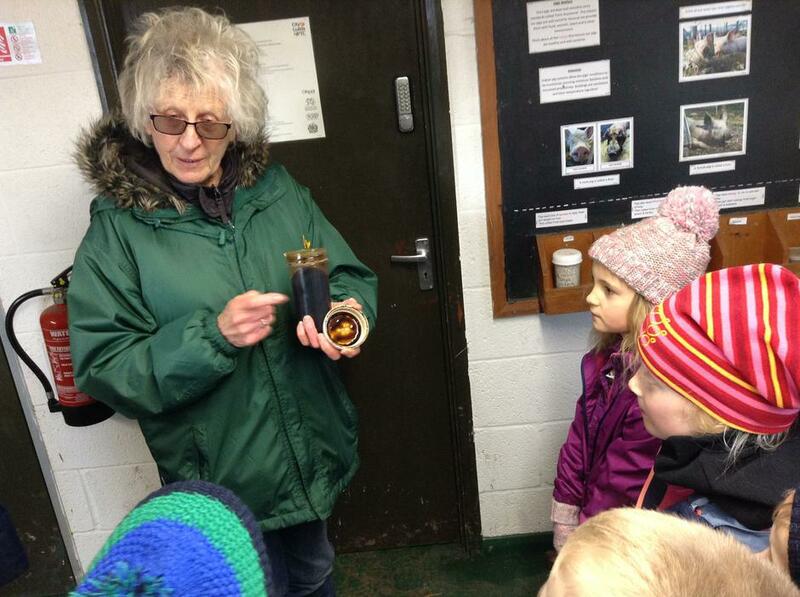 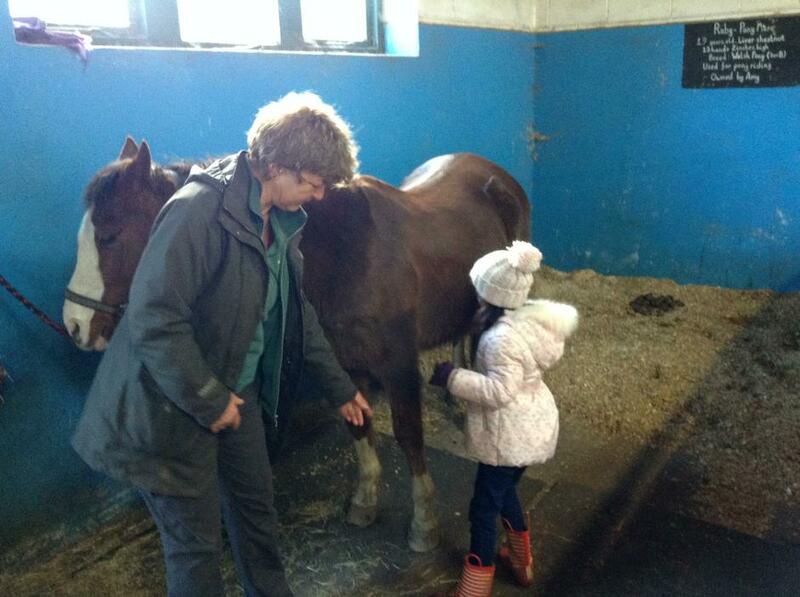 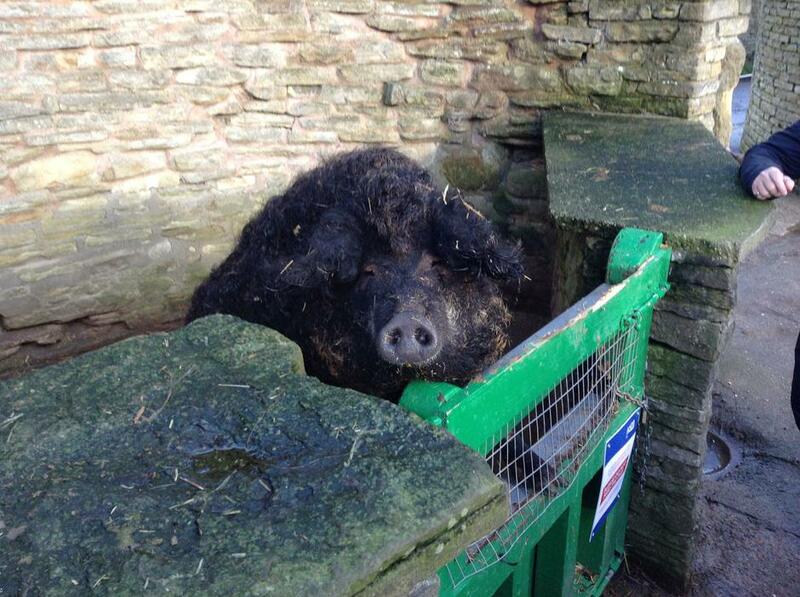 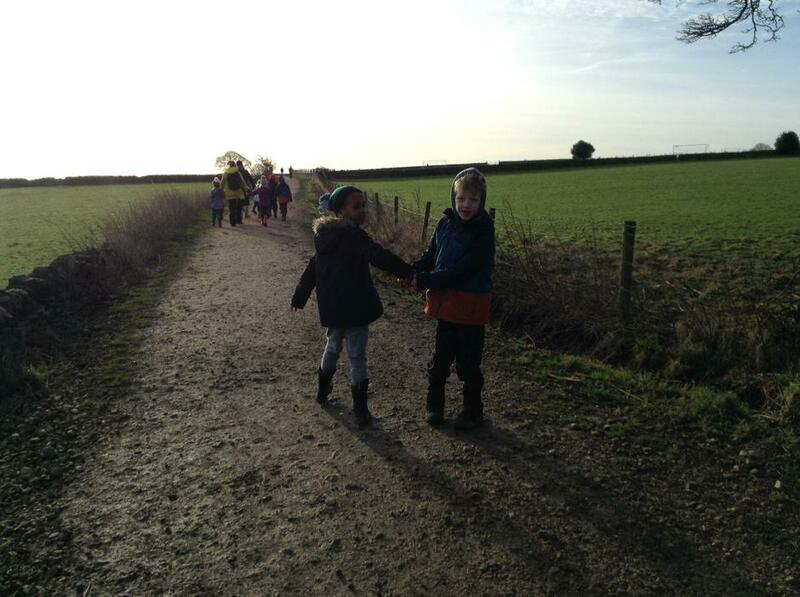 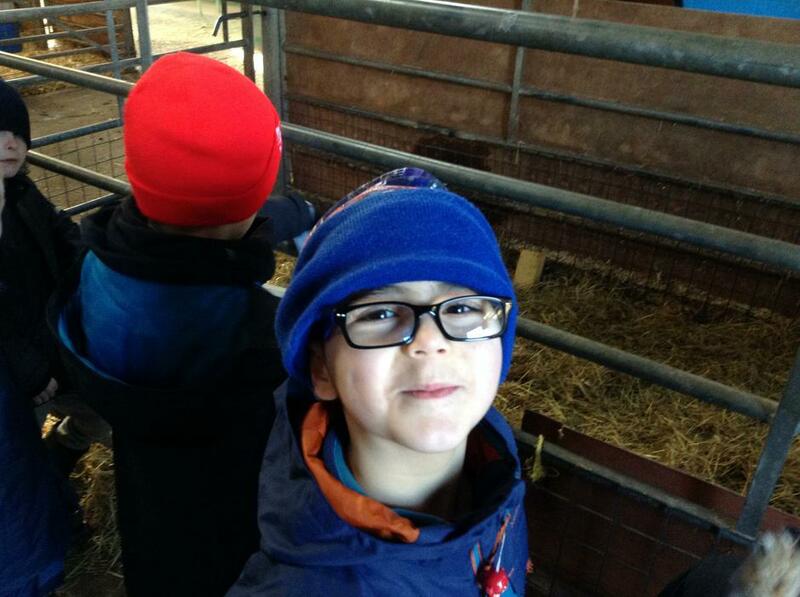 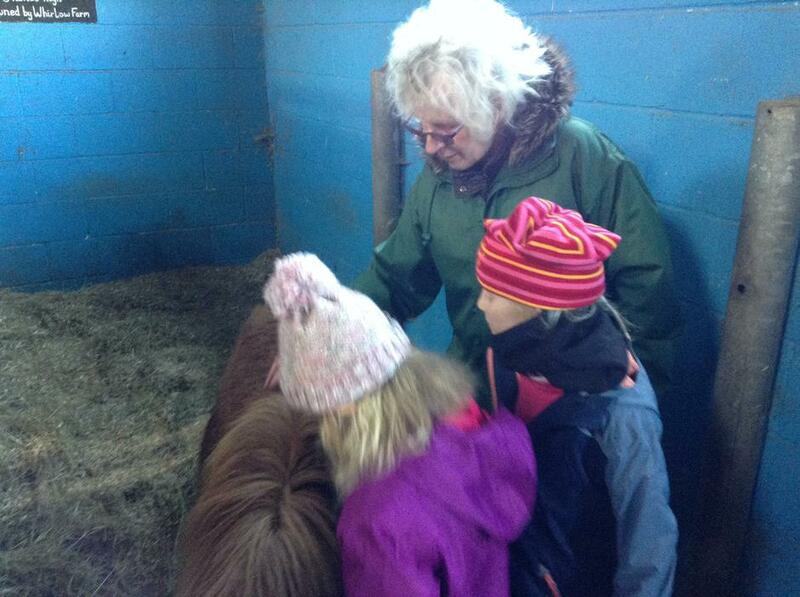 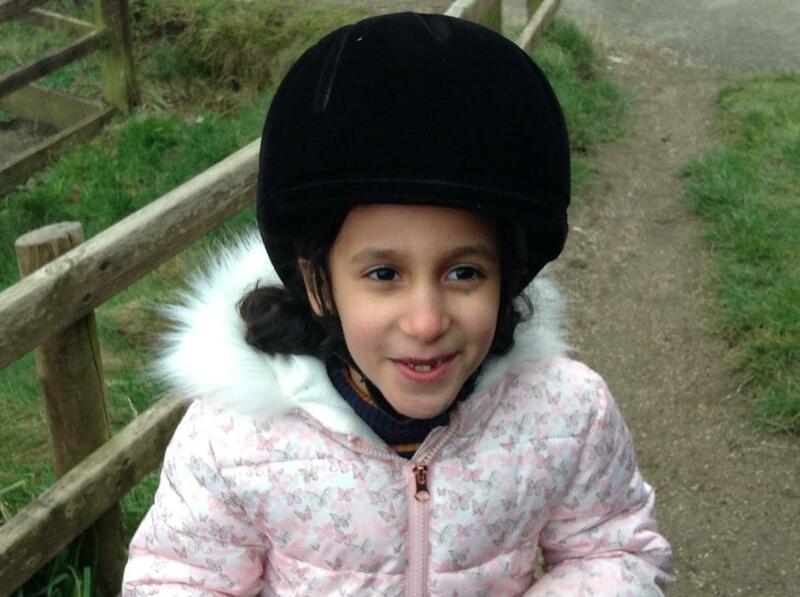 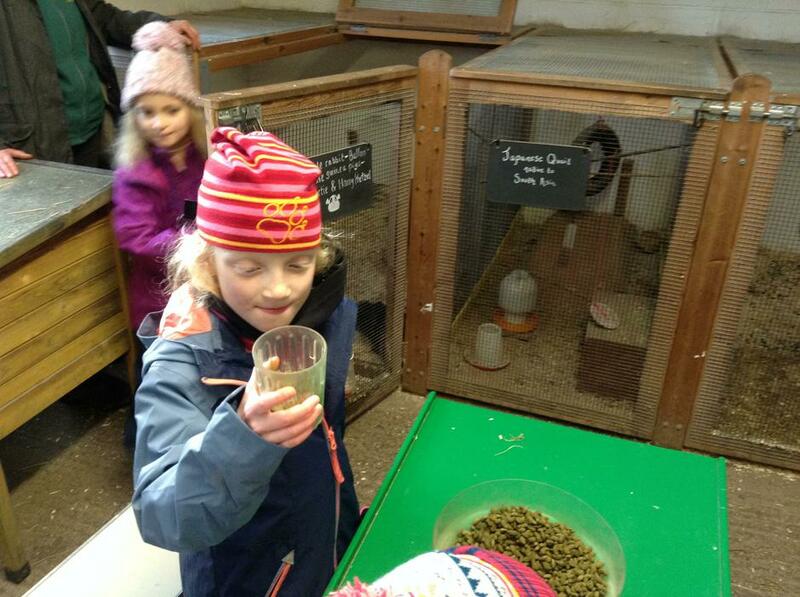 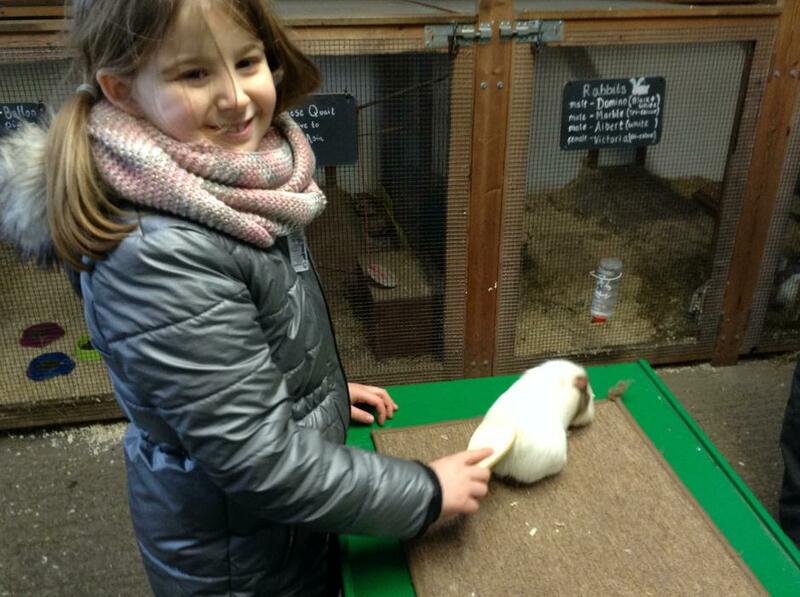 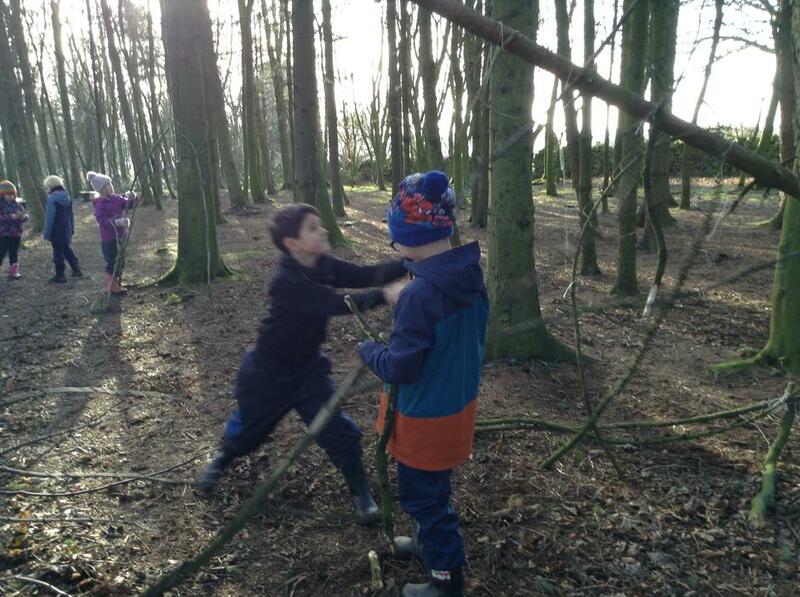 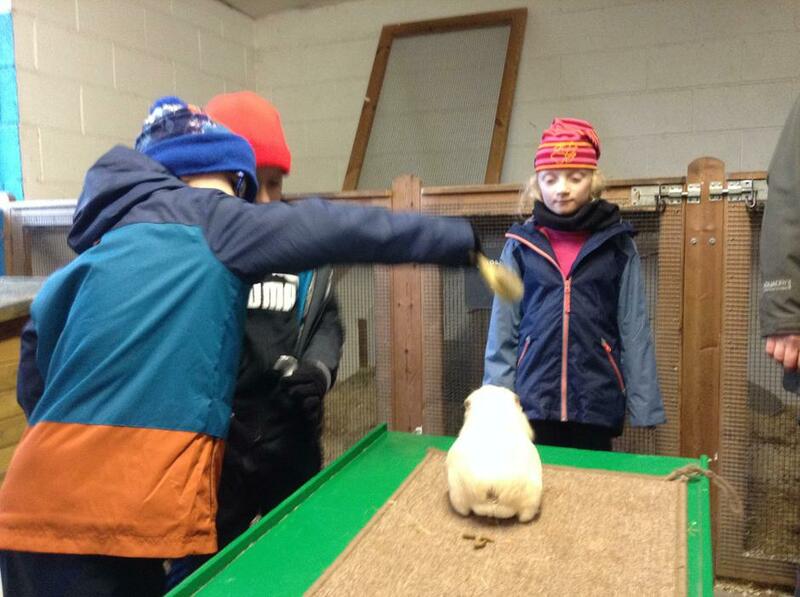 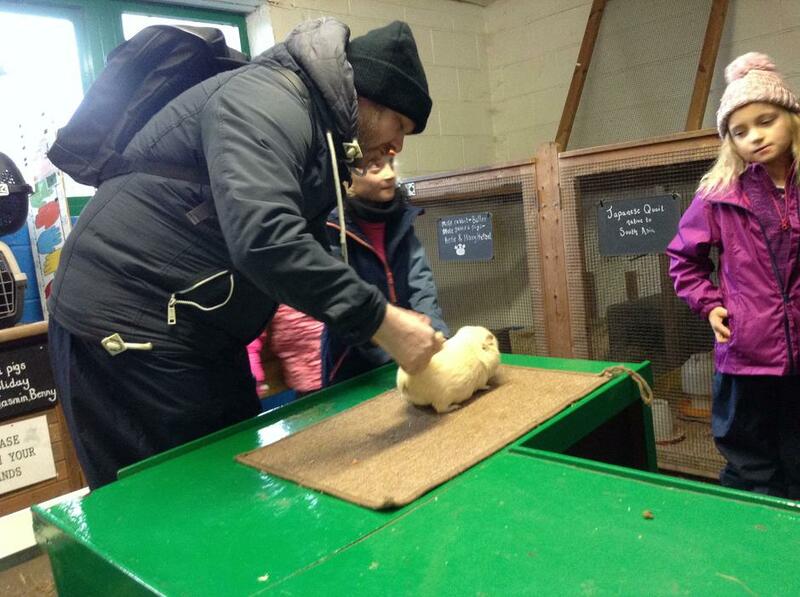 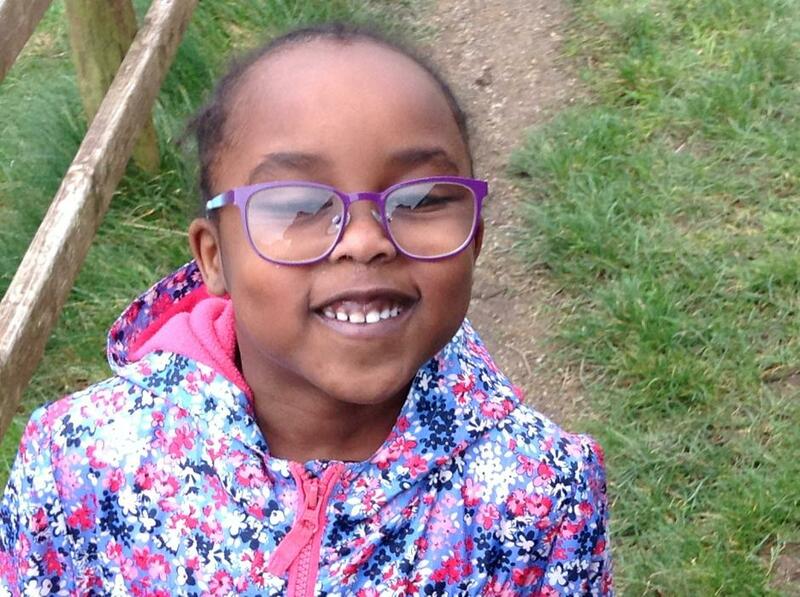 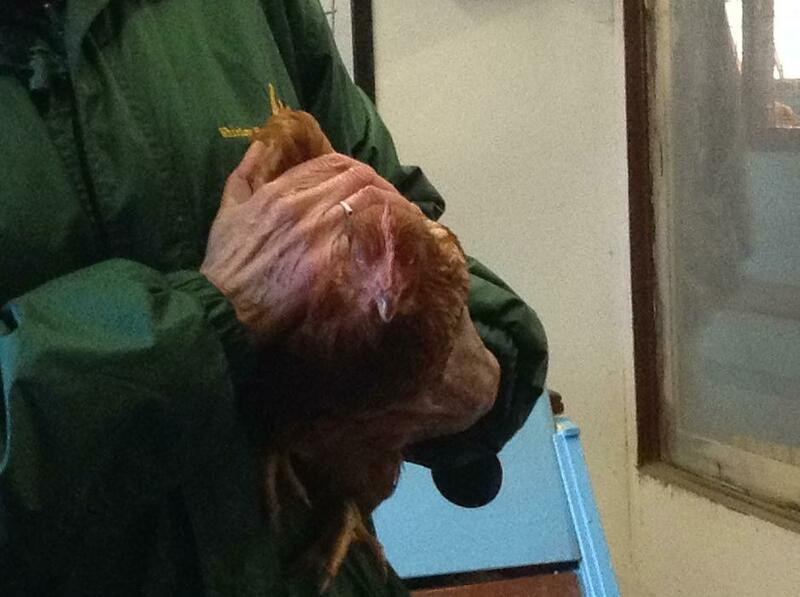 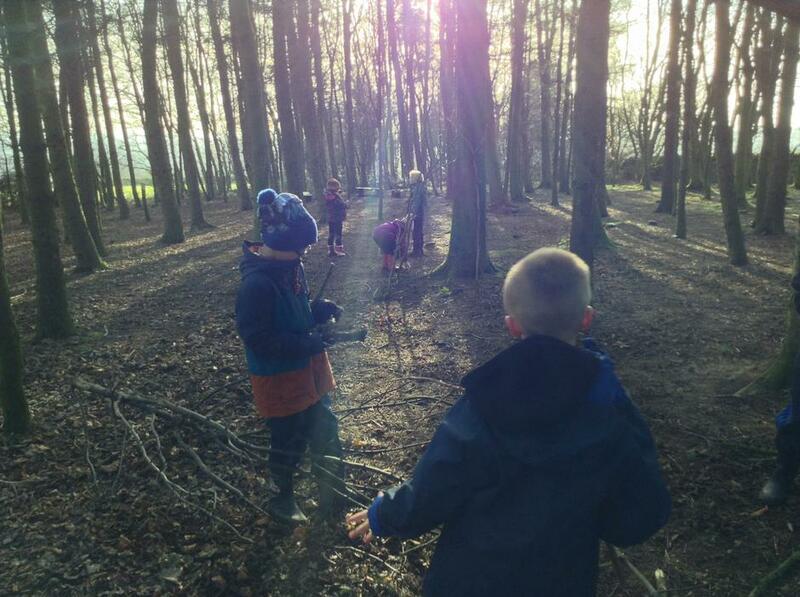 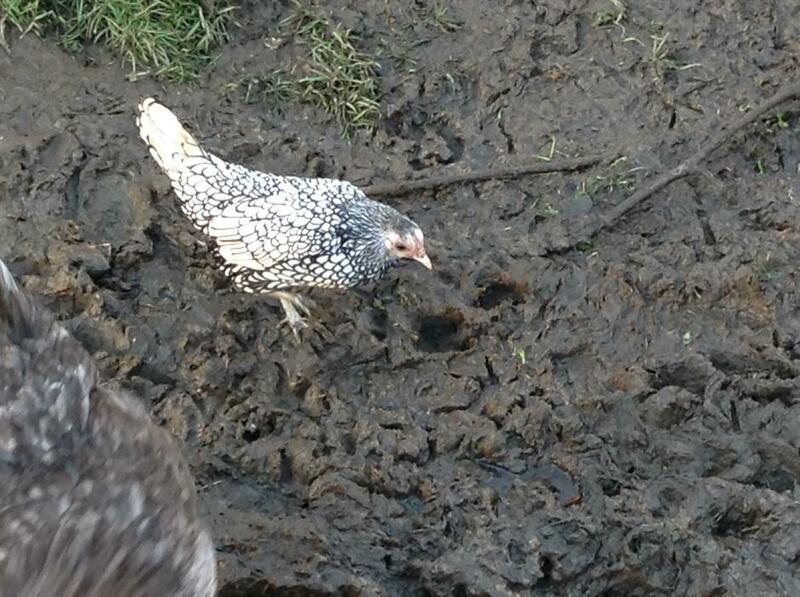 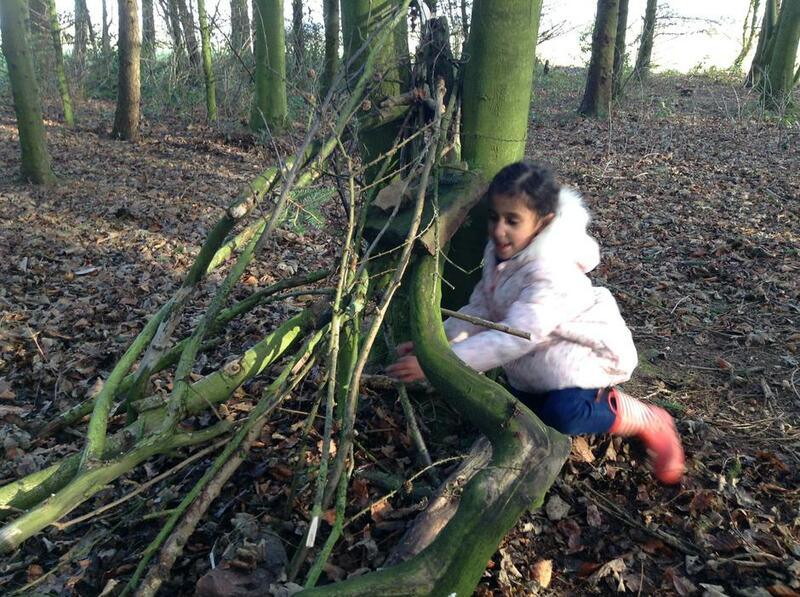 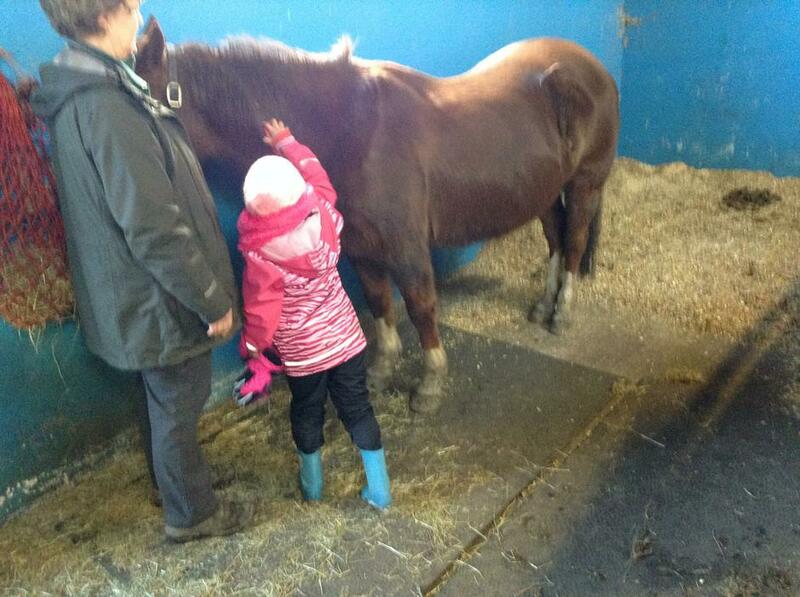 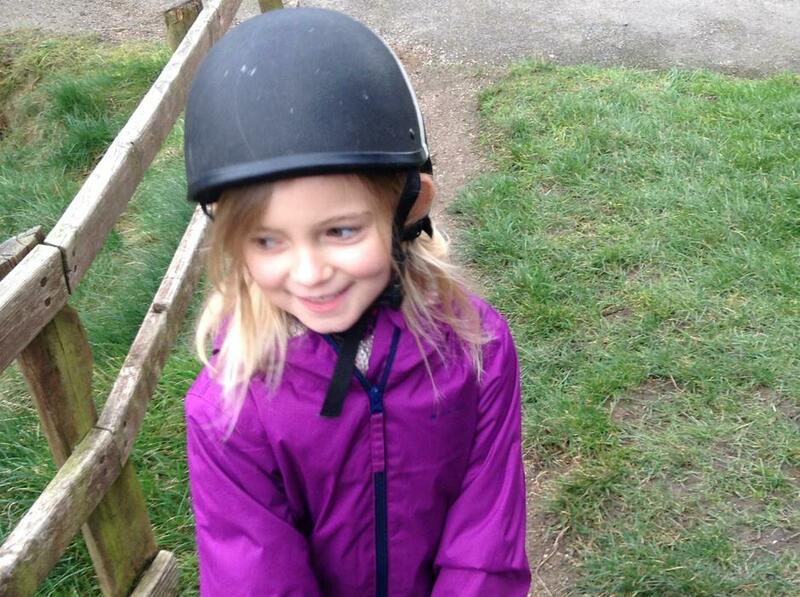 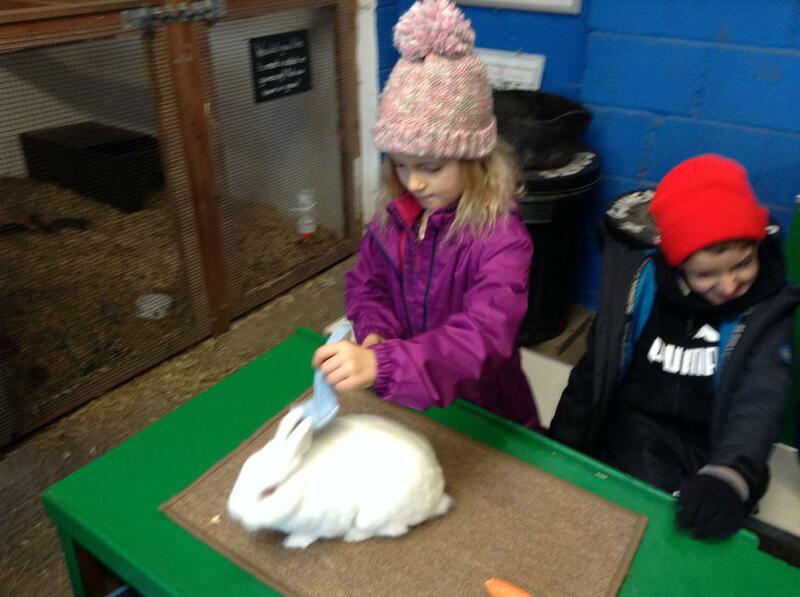 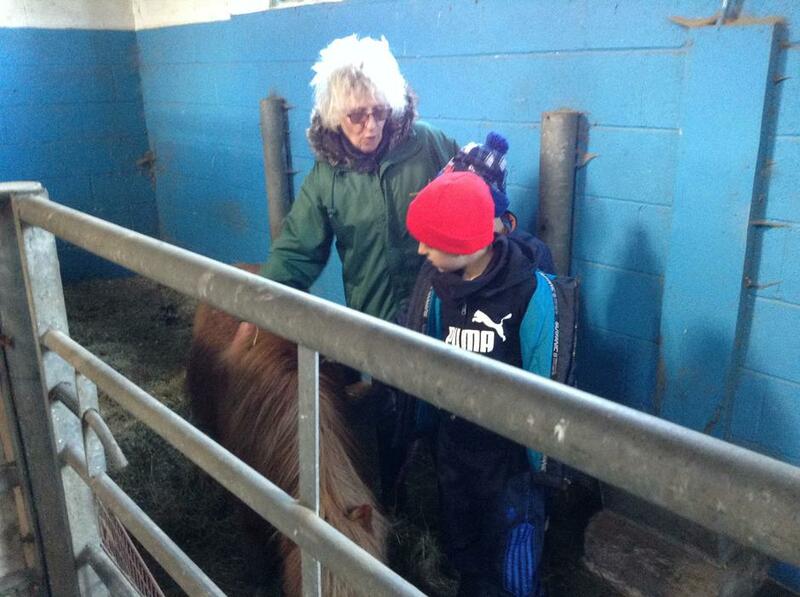 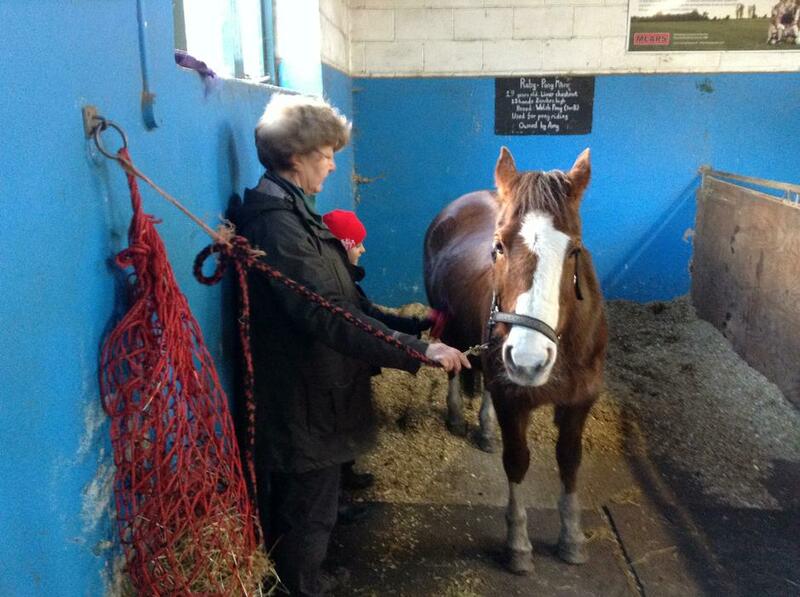 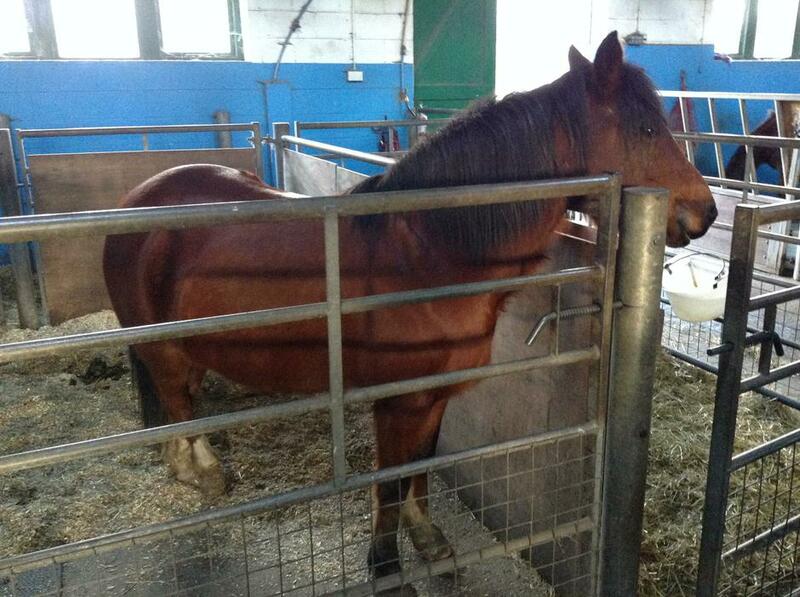 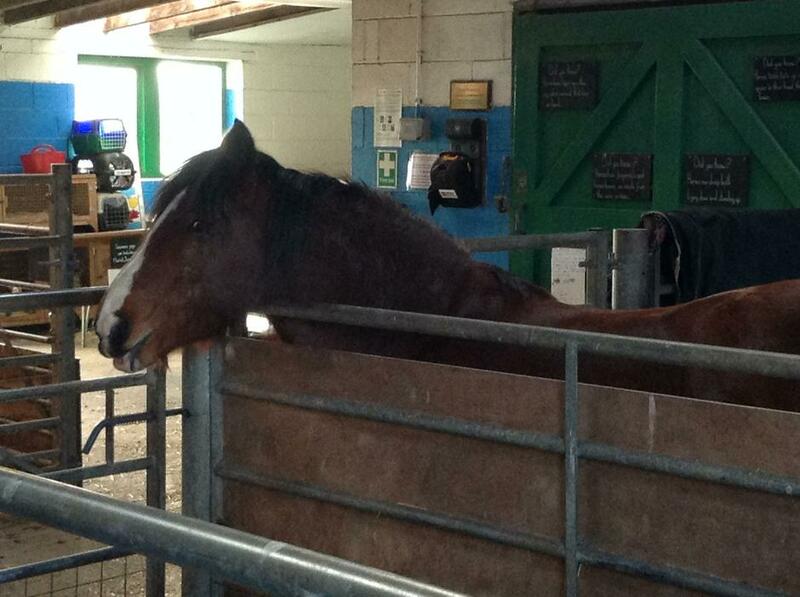 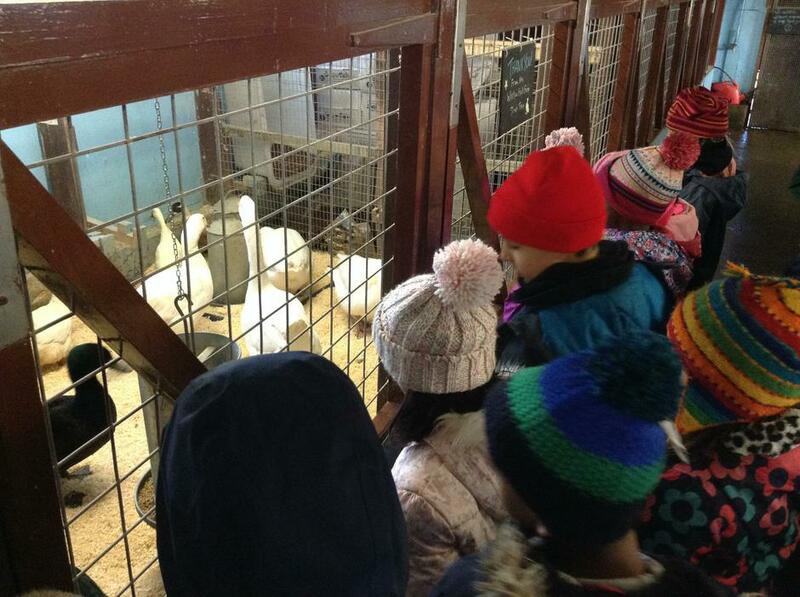 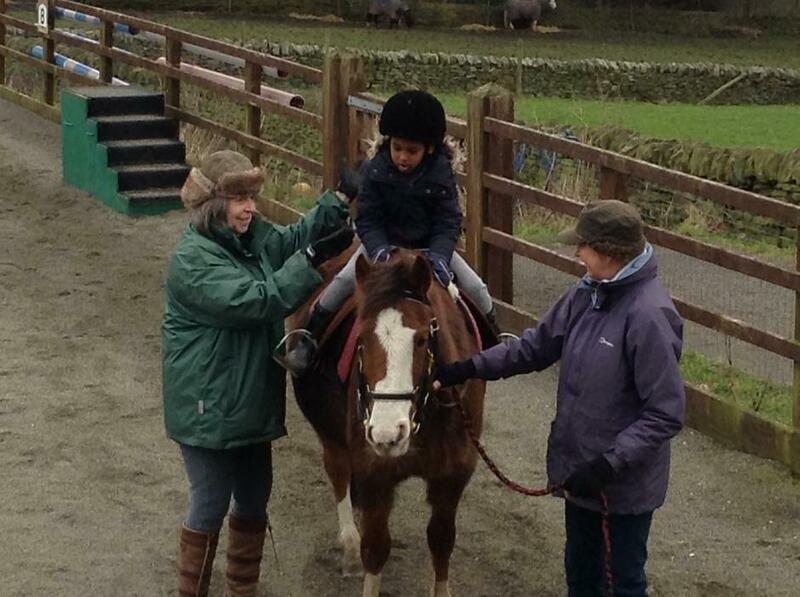 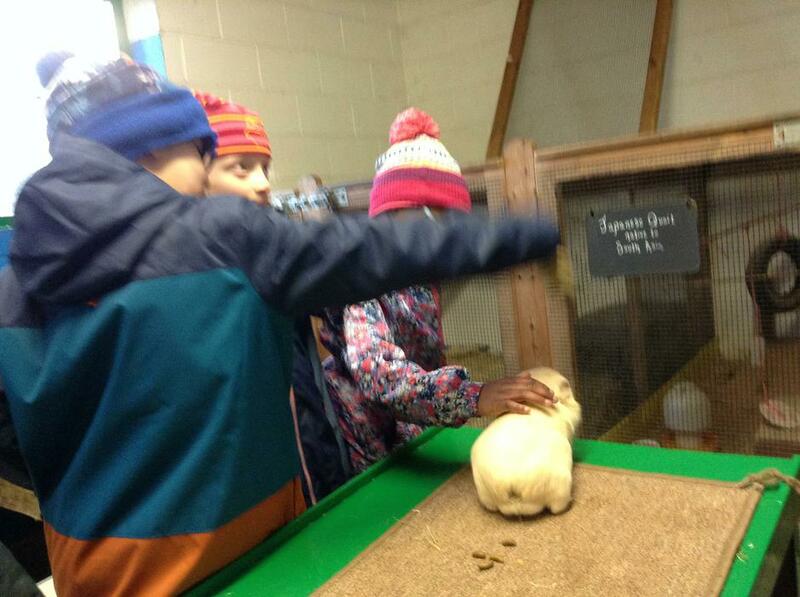 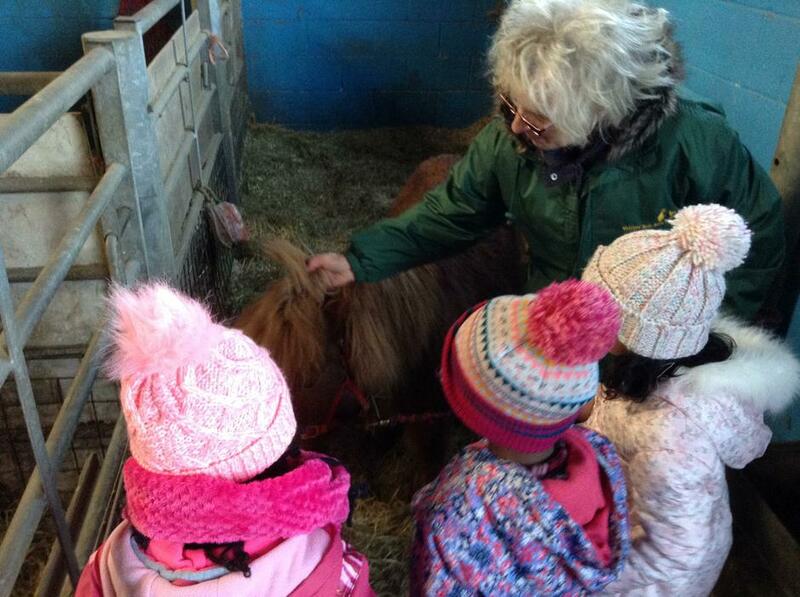 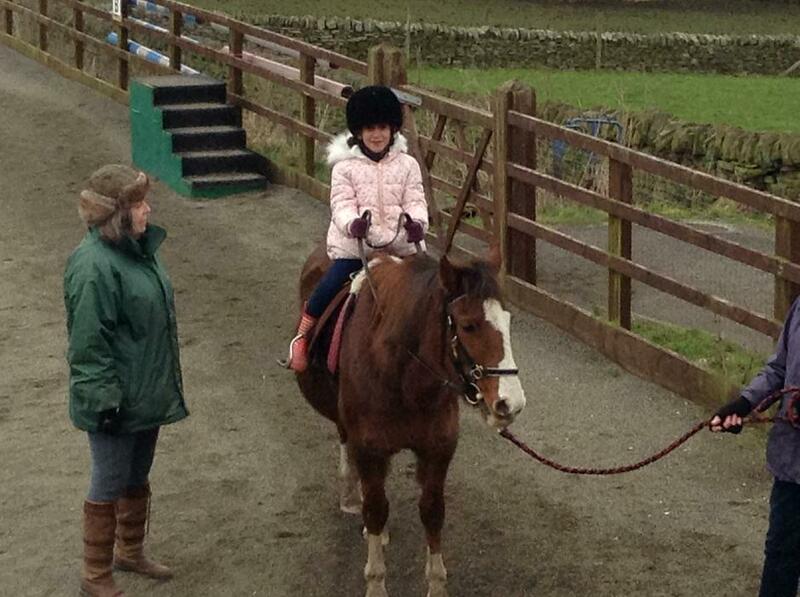 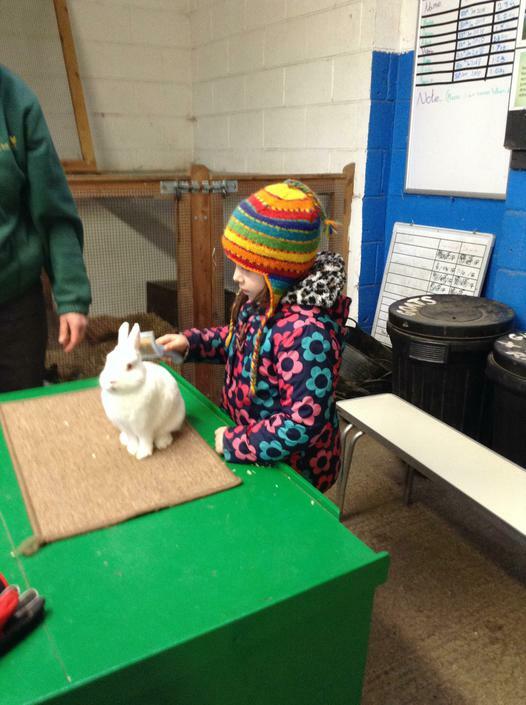 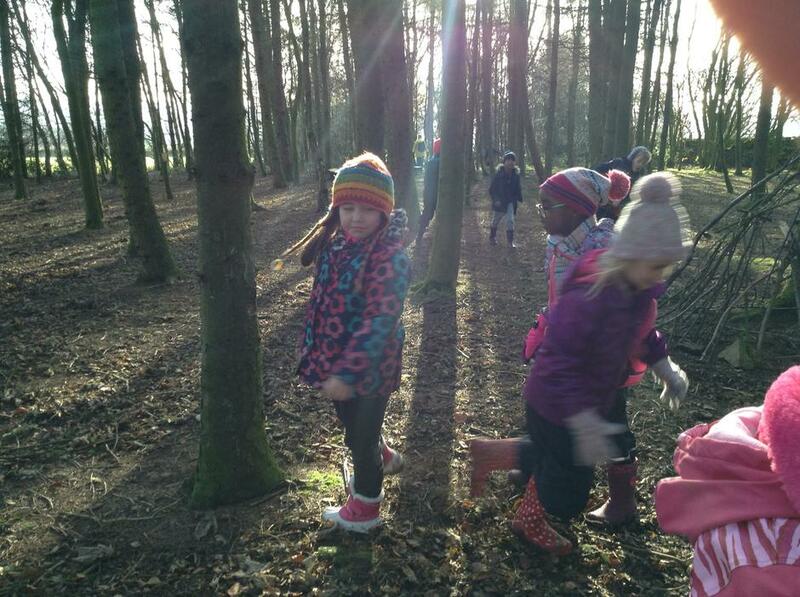 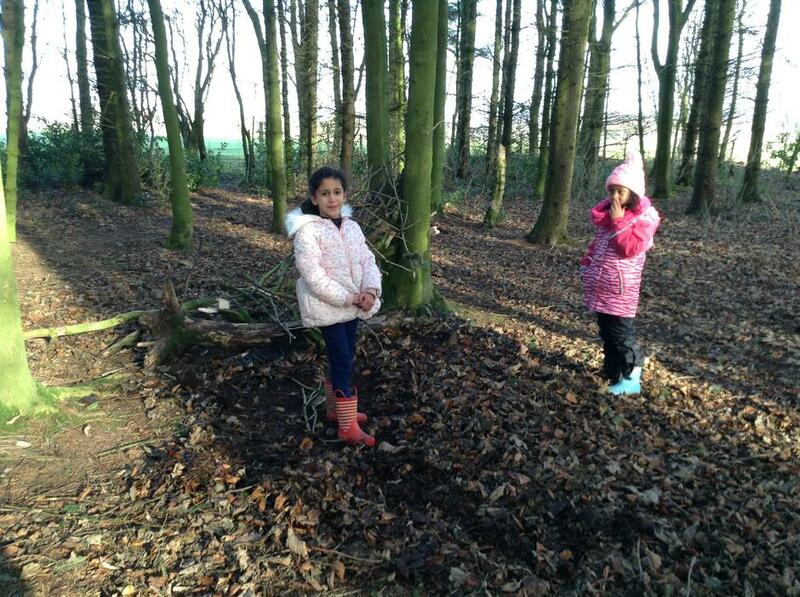 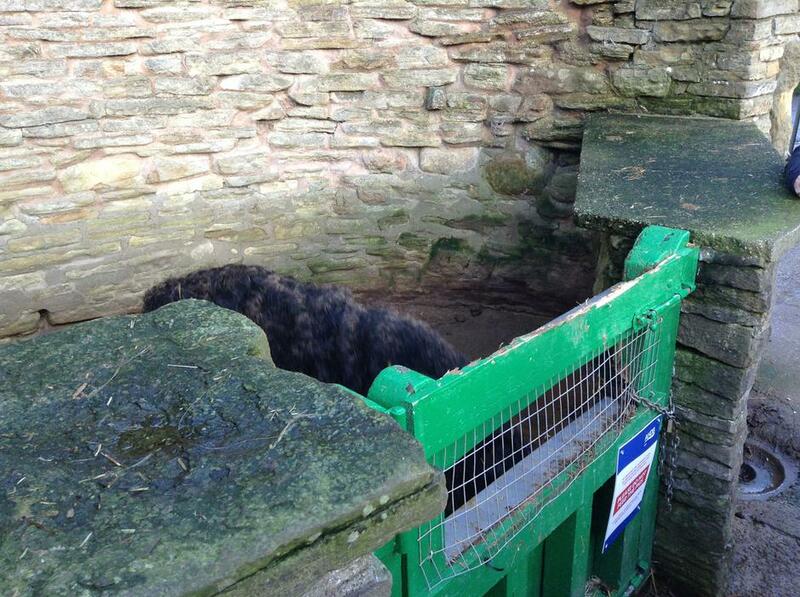 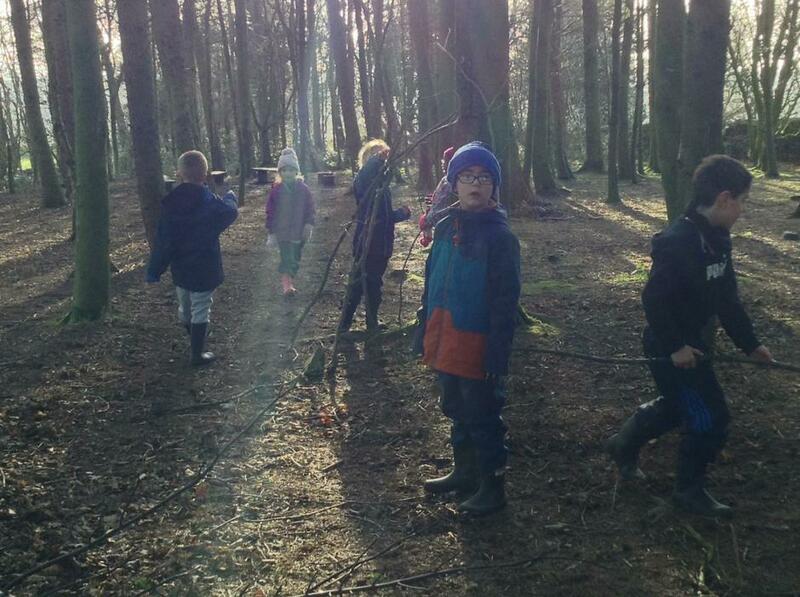 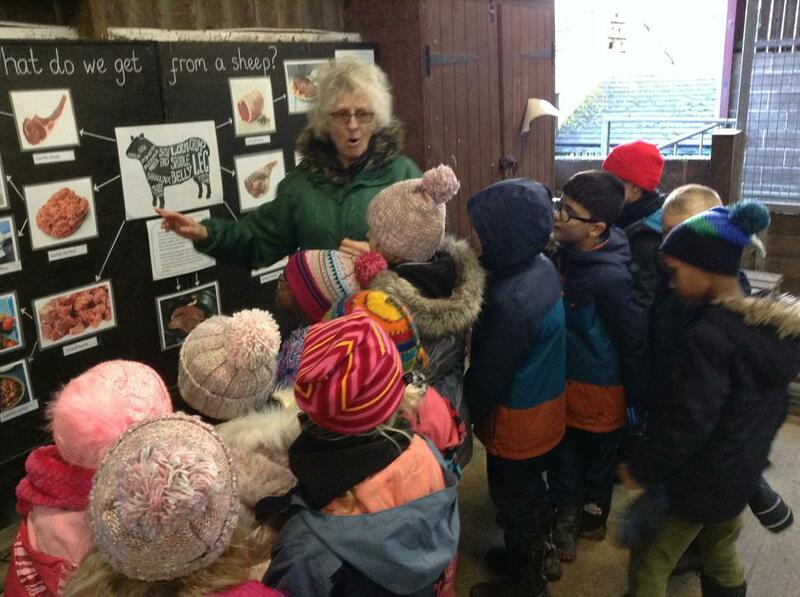 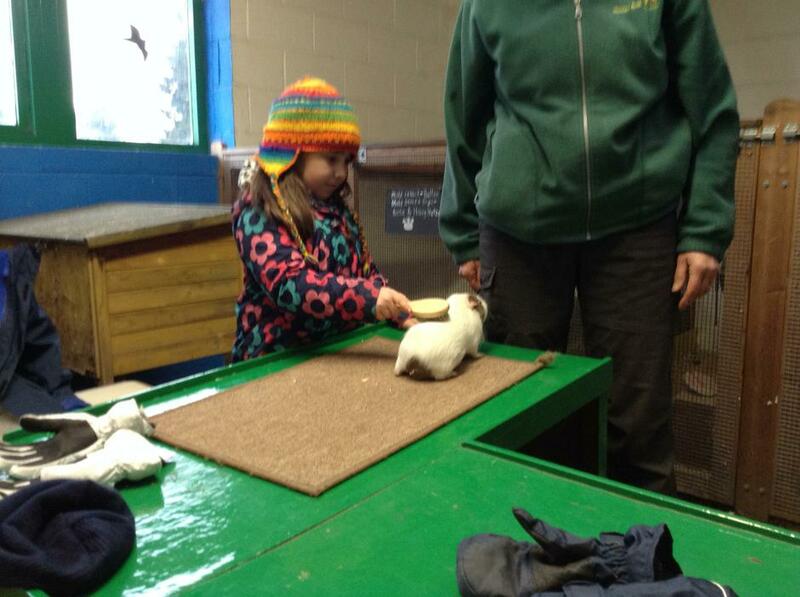 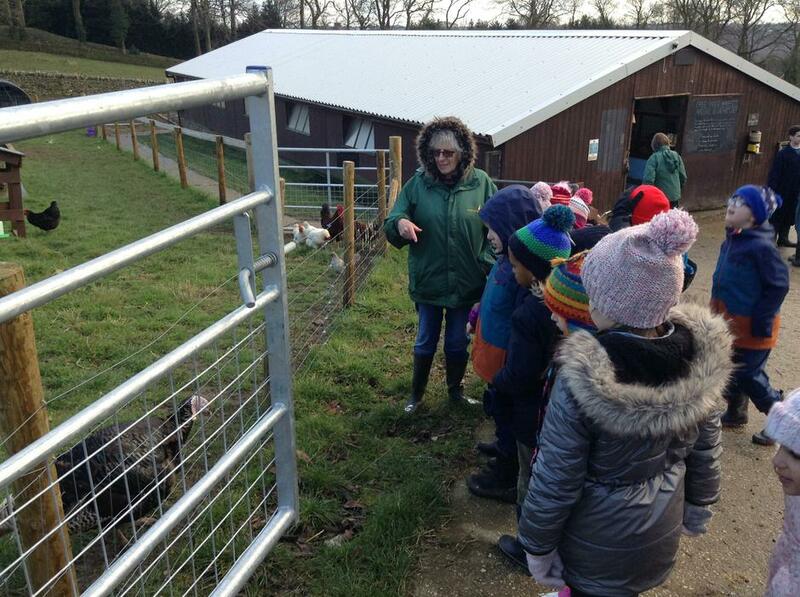 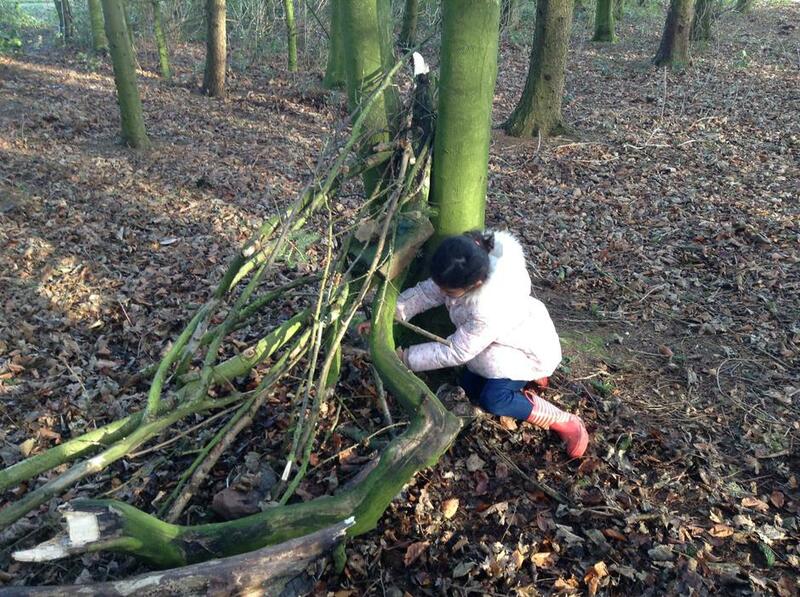 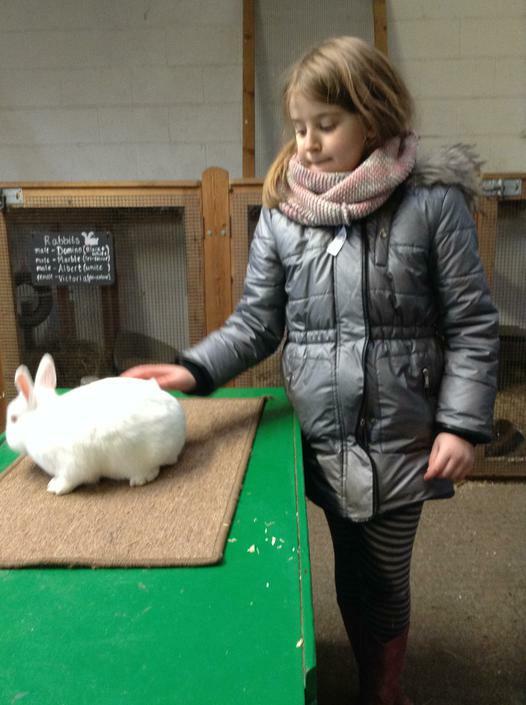 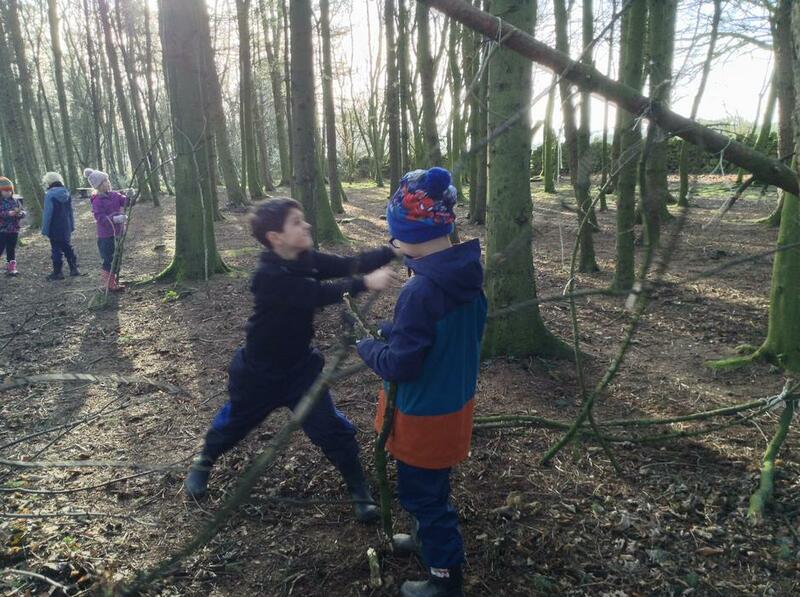 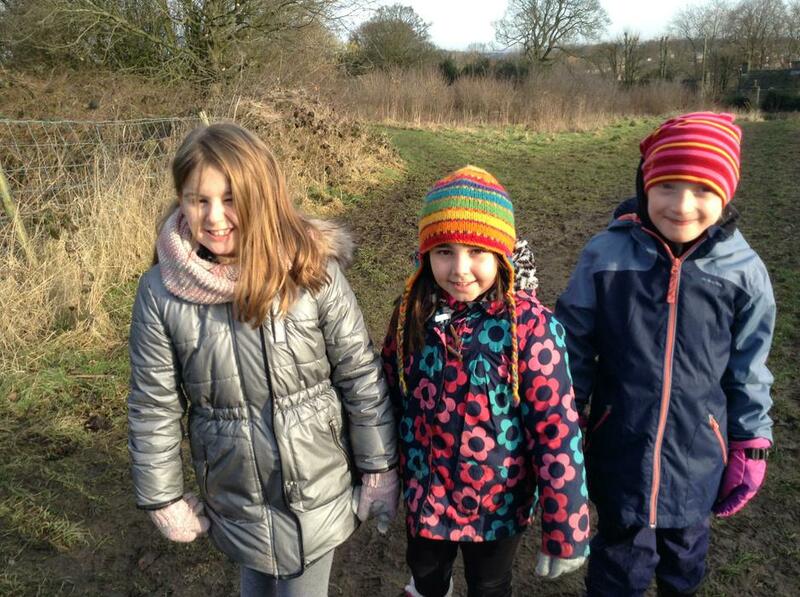 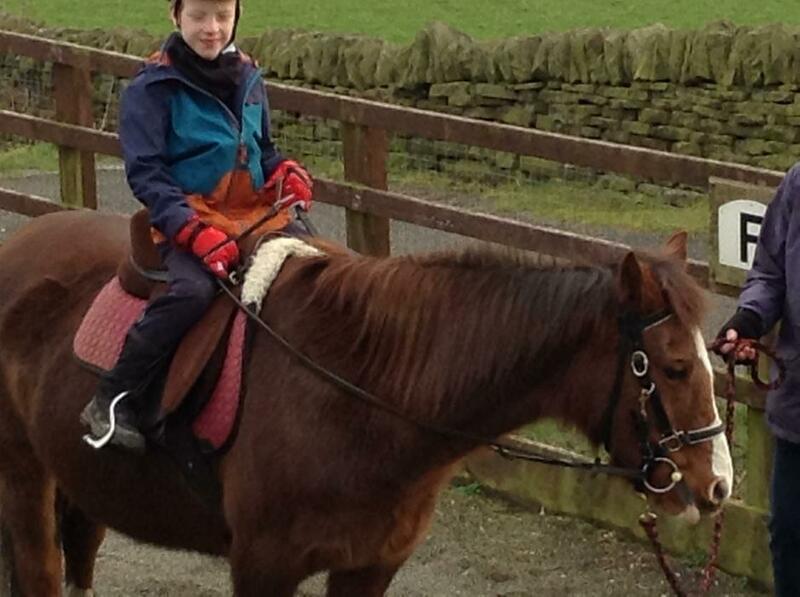 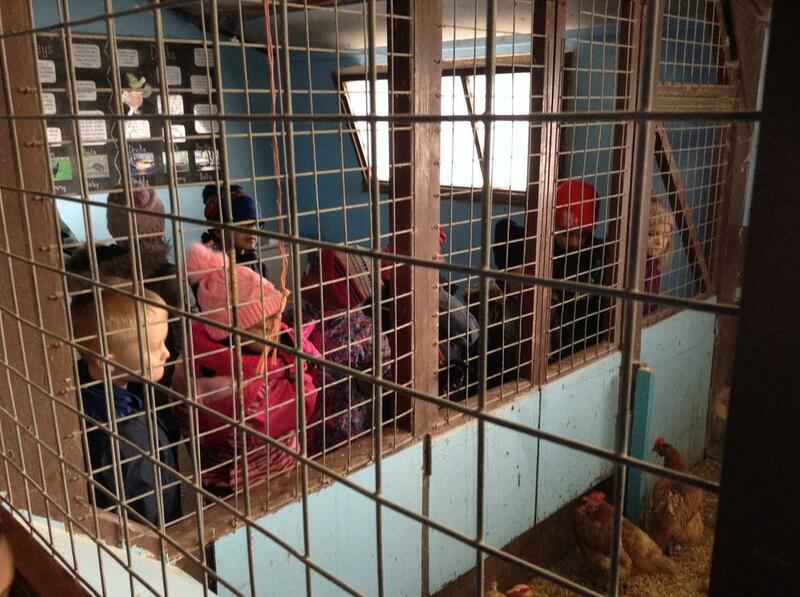 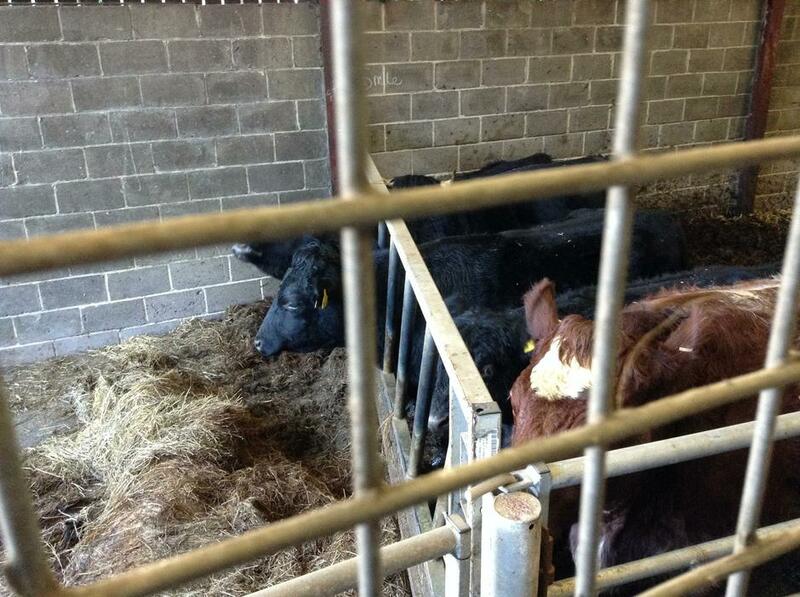 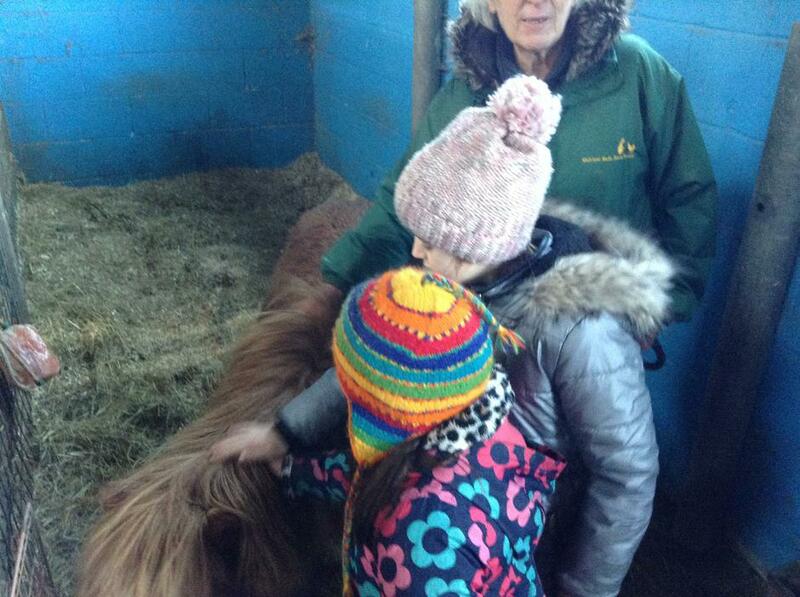 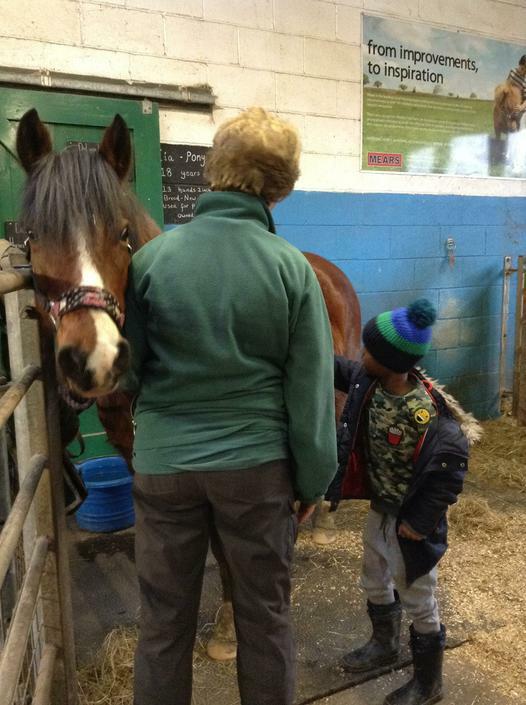 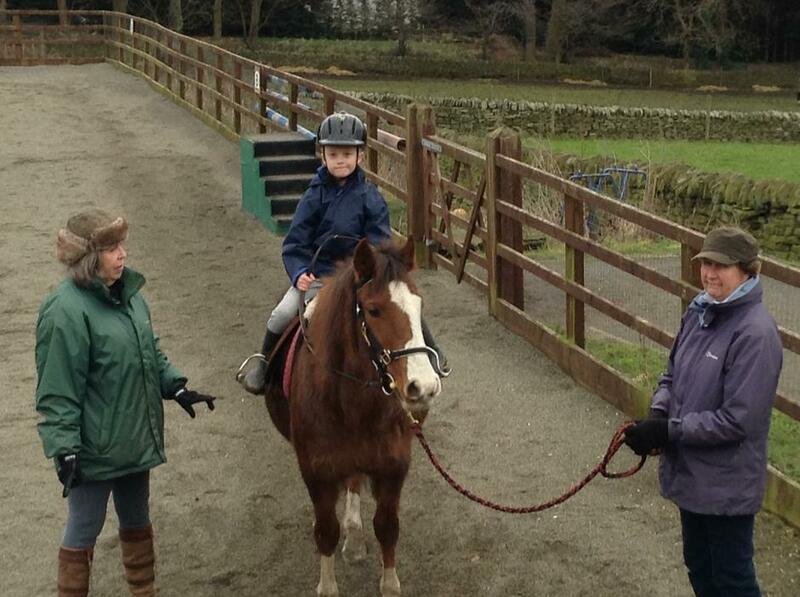 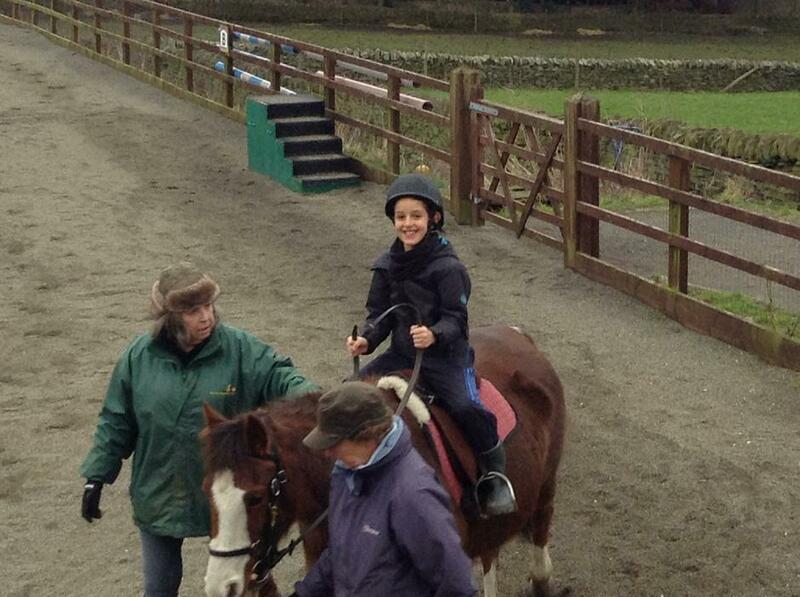 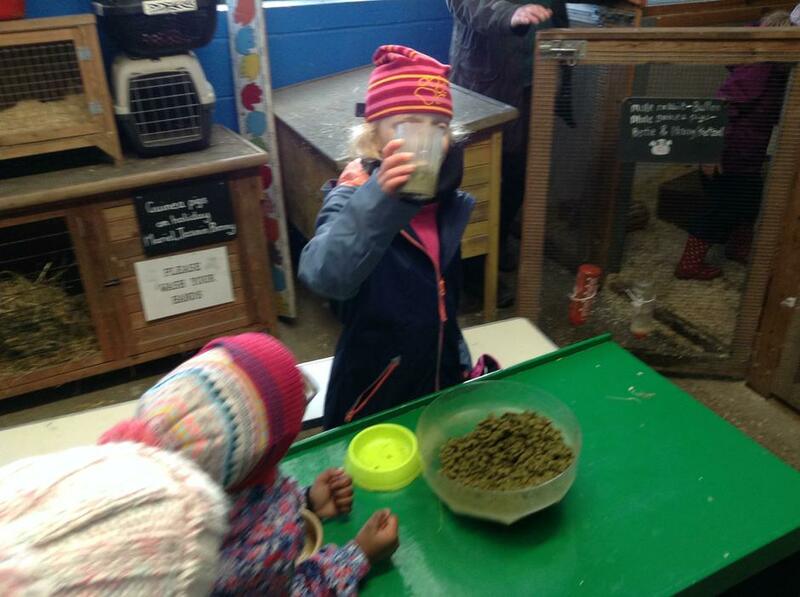 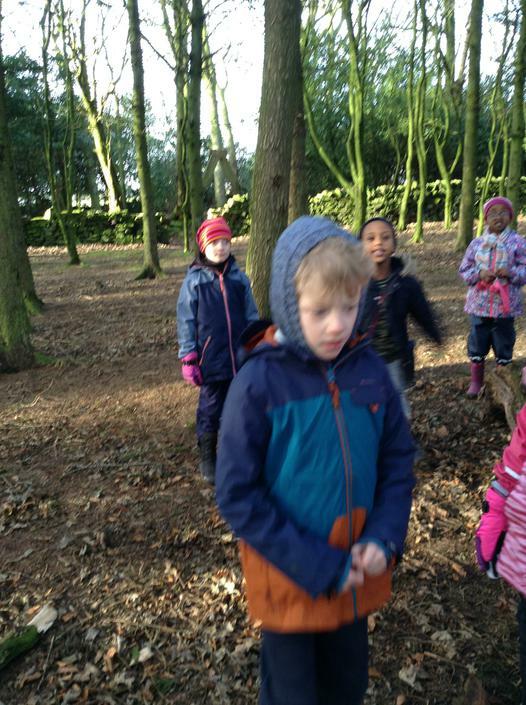 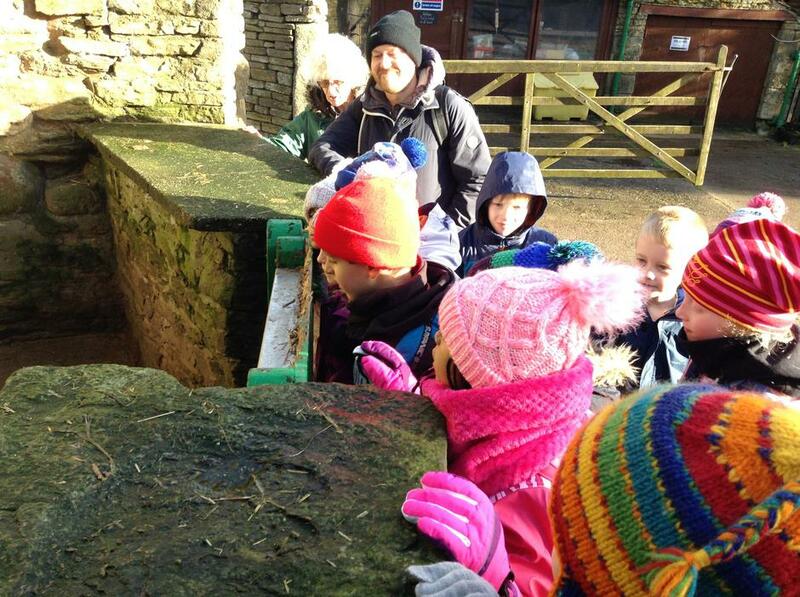 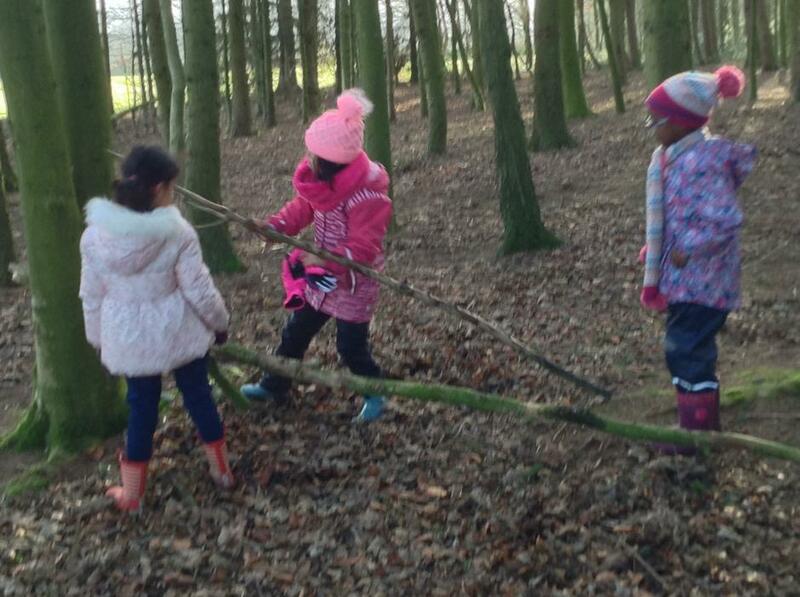 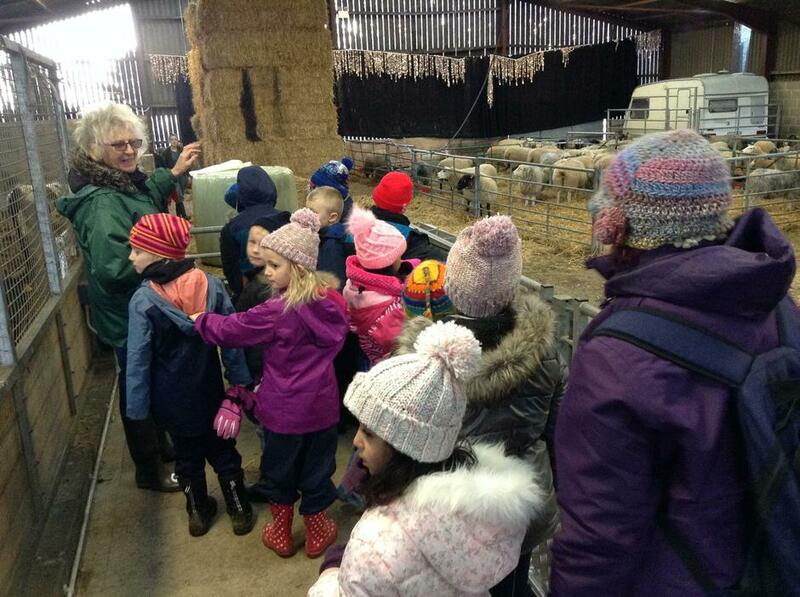 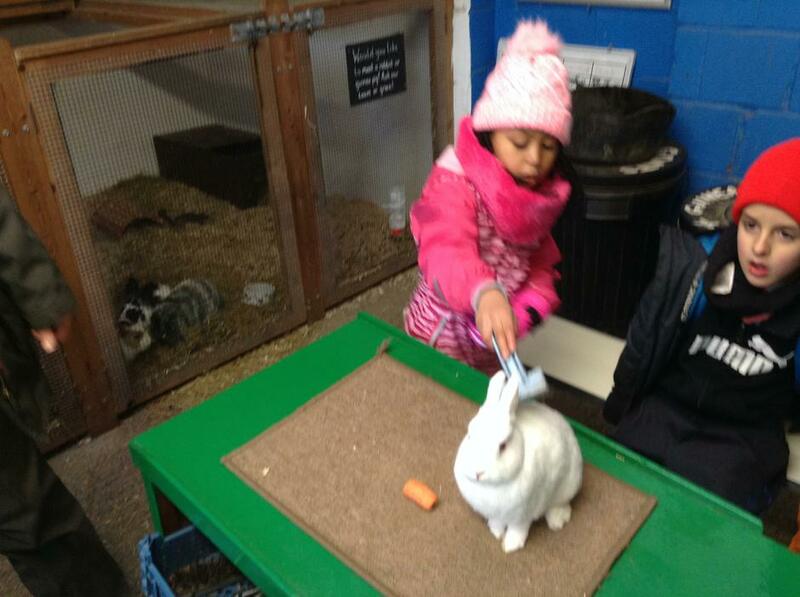 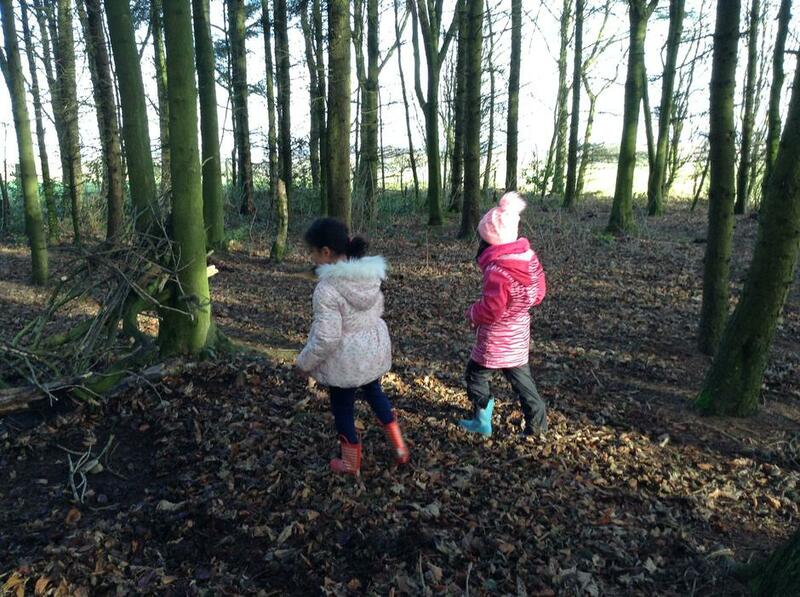 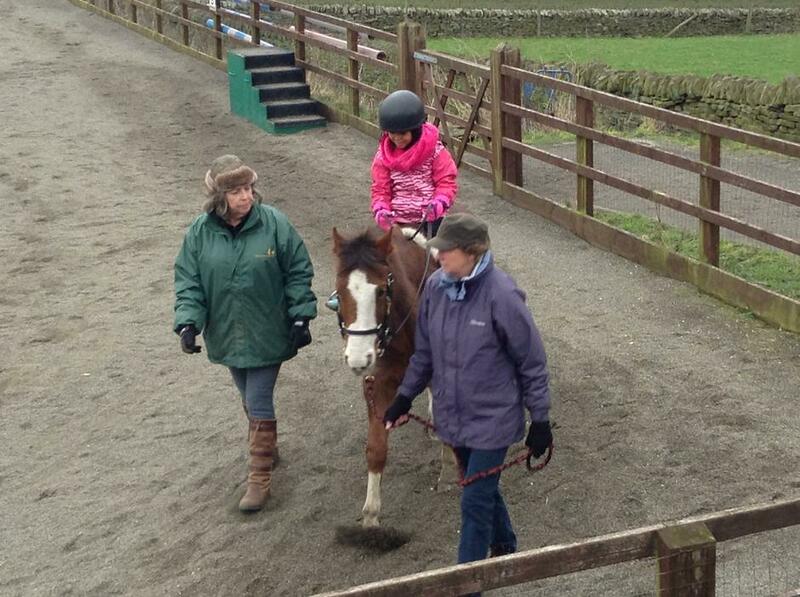 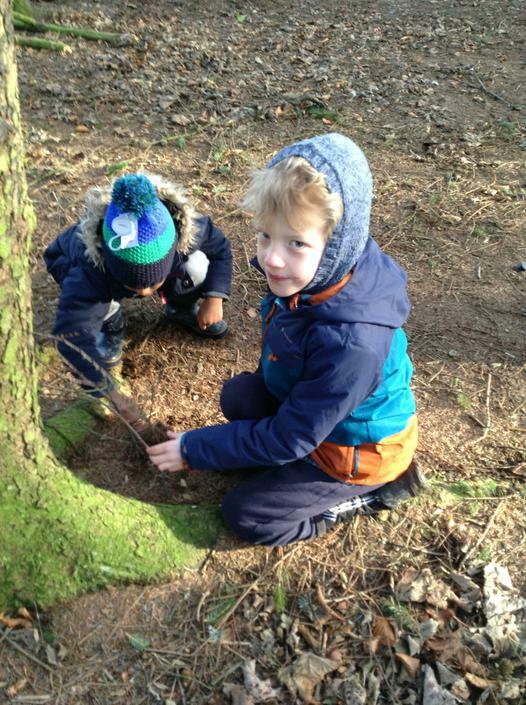 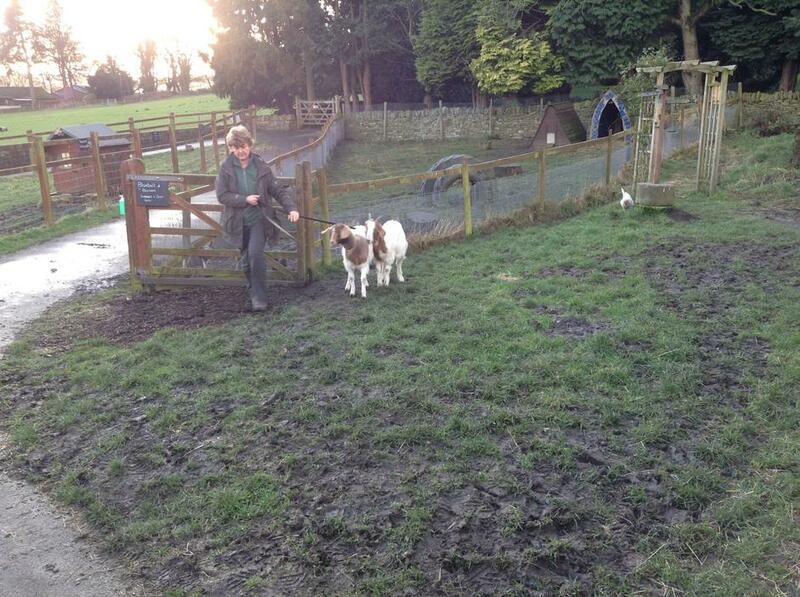 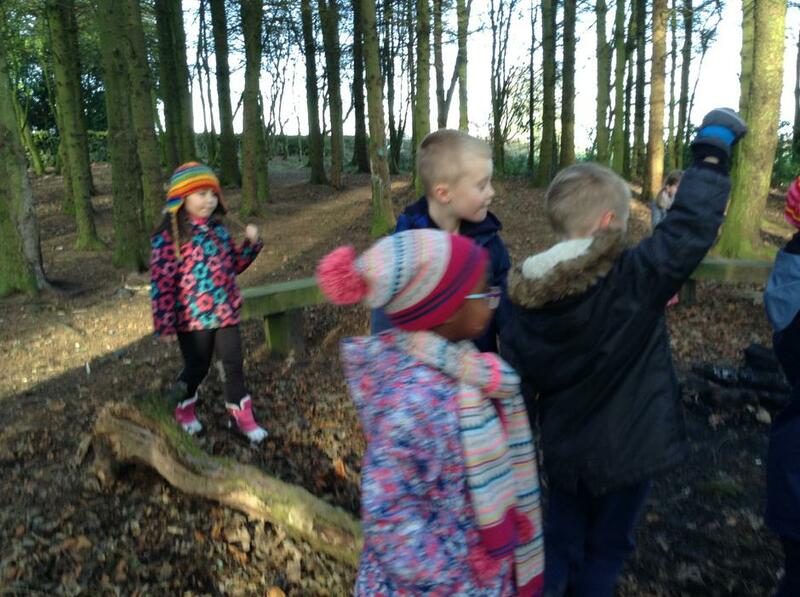 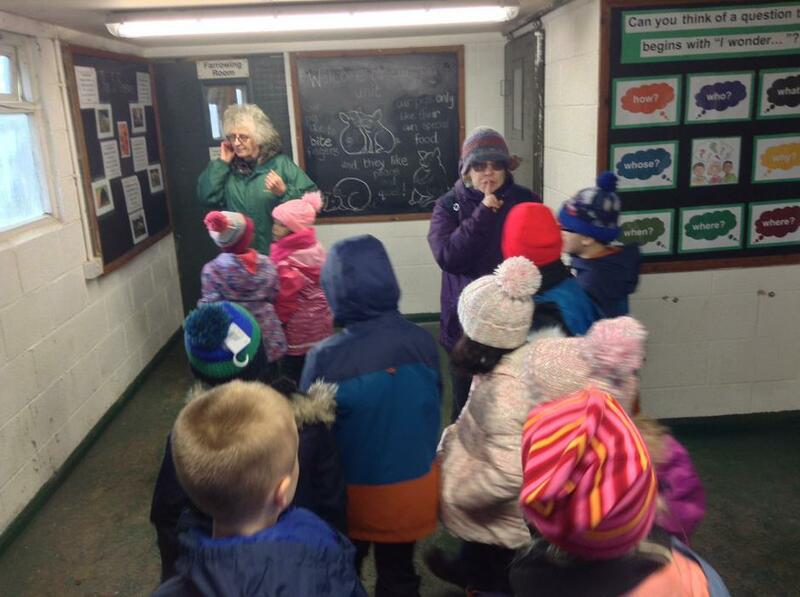 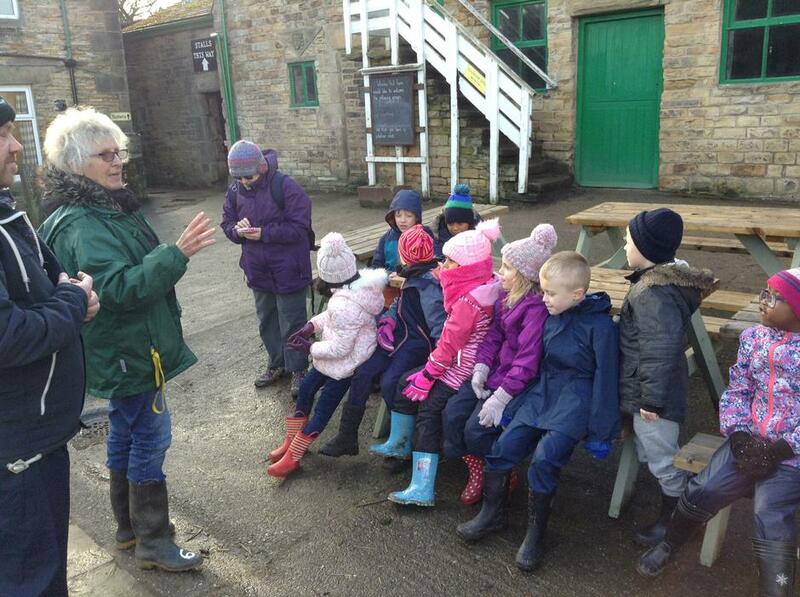 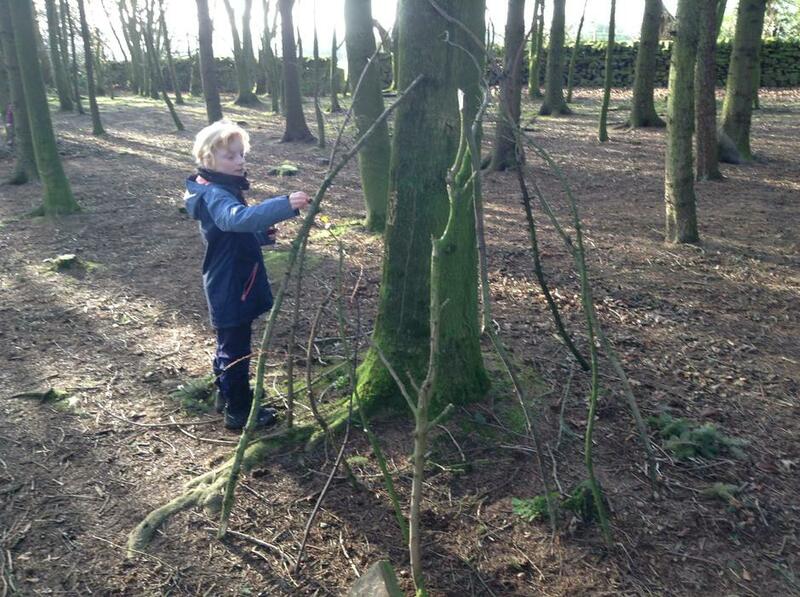 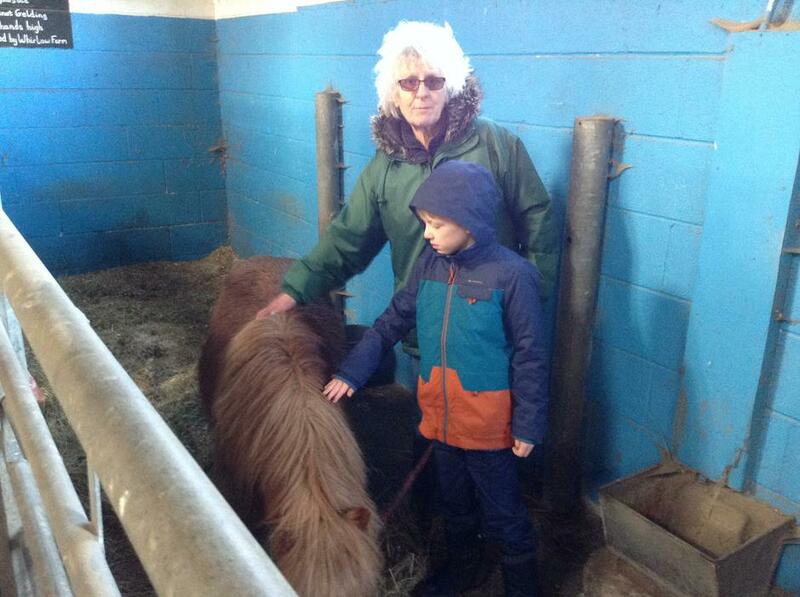 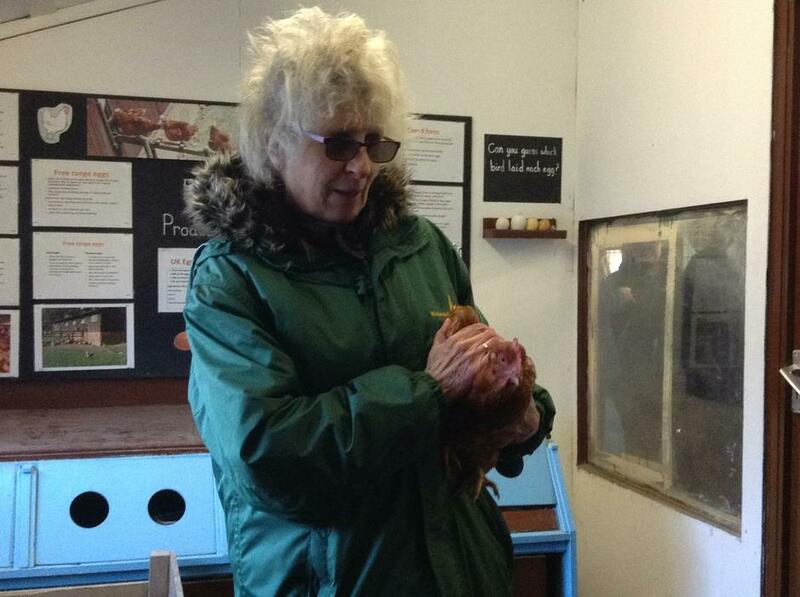 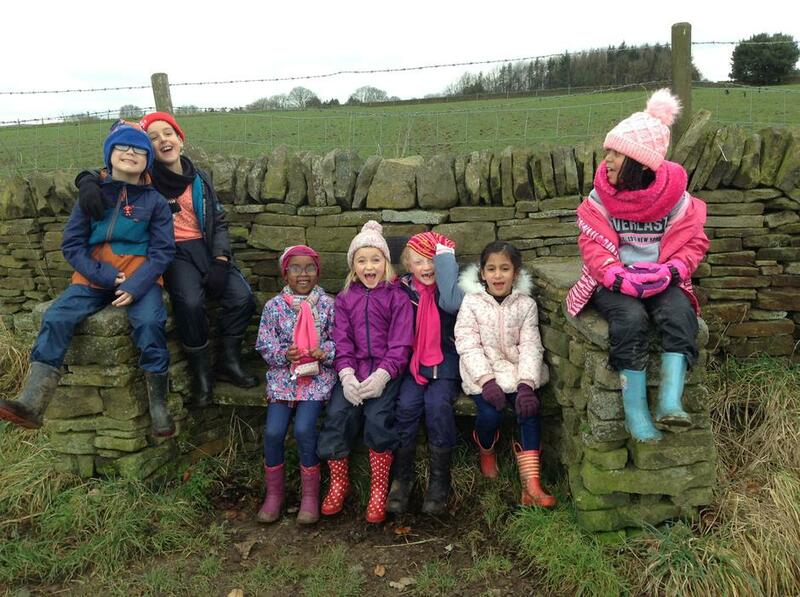 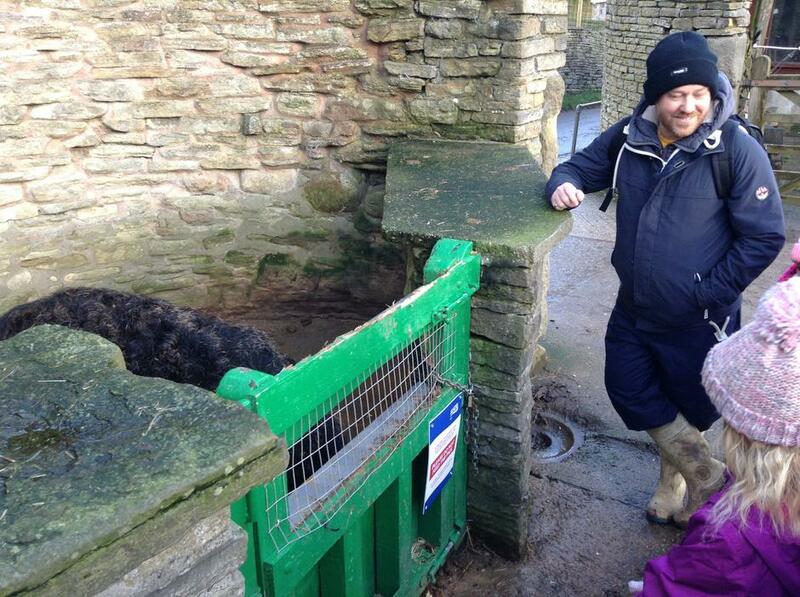 The Whirlow Hall farm residential was another amazing experience for children and adults alike. 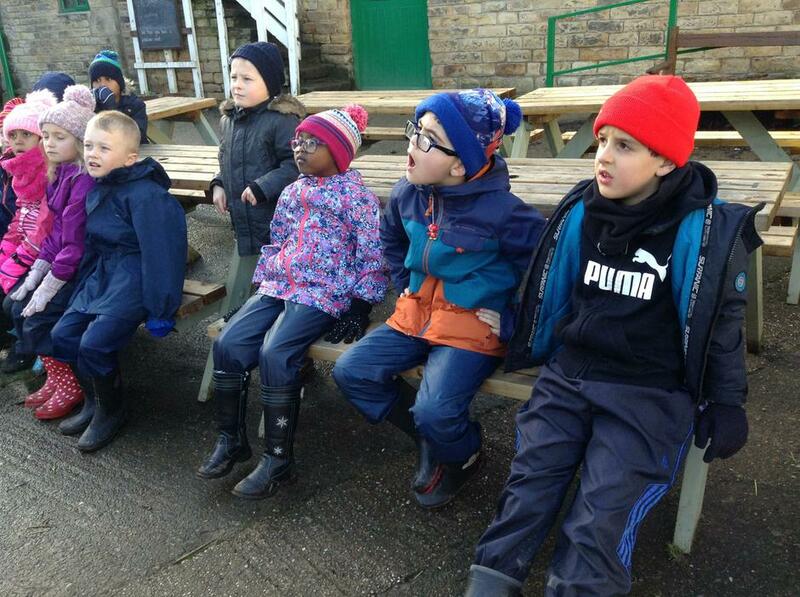 Whilst I'm still working on getting the video put on to the blog I can let you see all of these fabulous pictures. 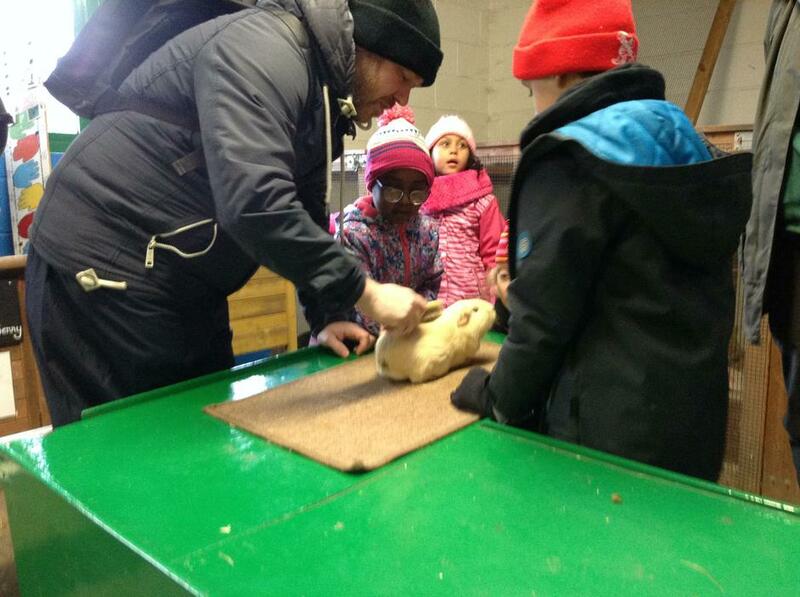 Day two - Making pizza and fruit salad. 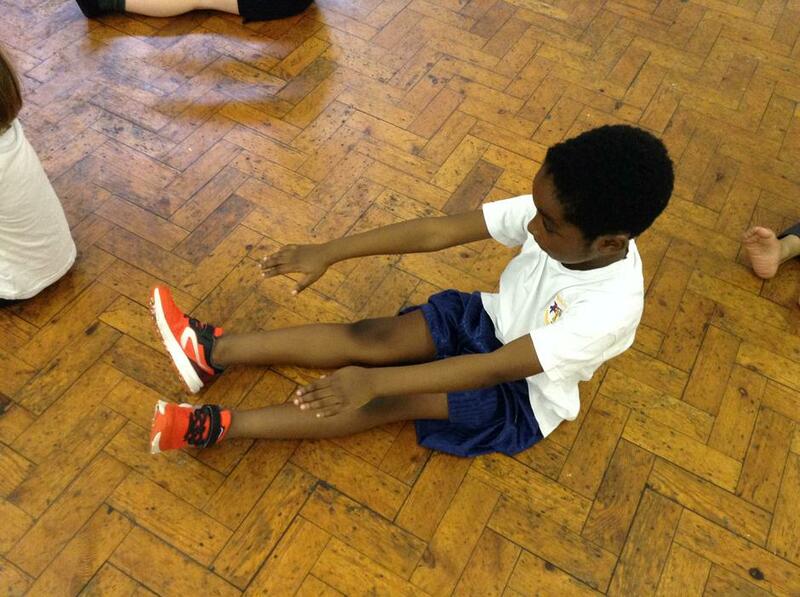 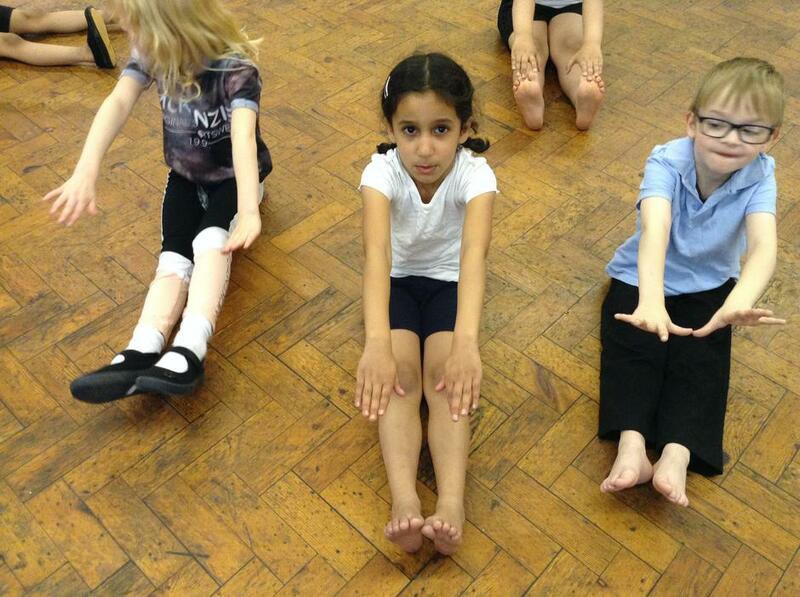 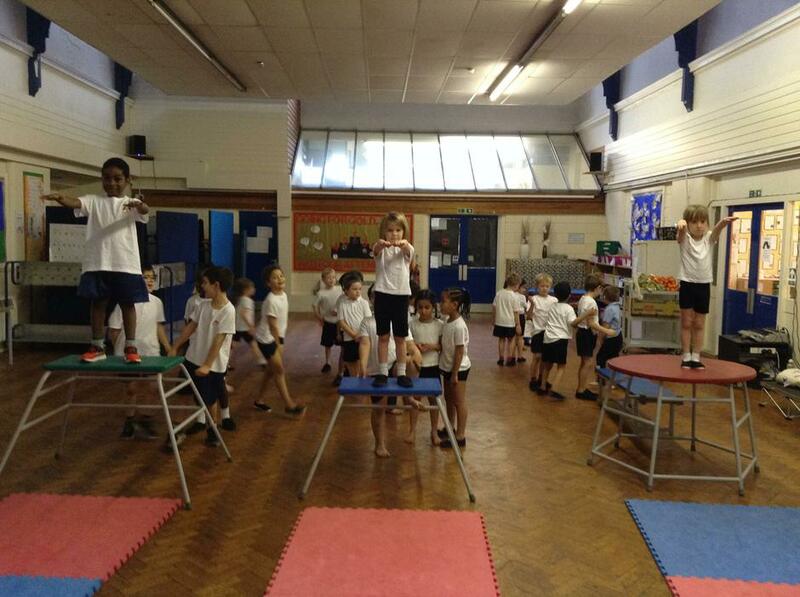 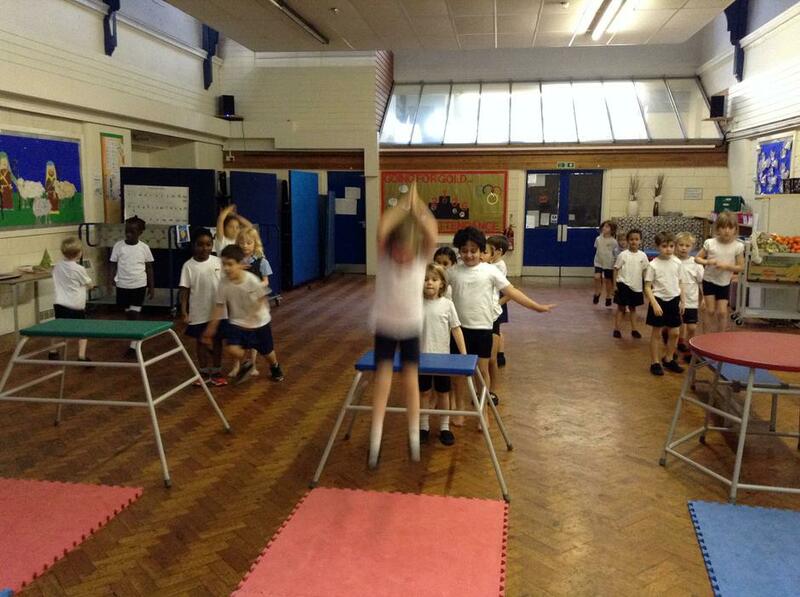 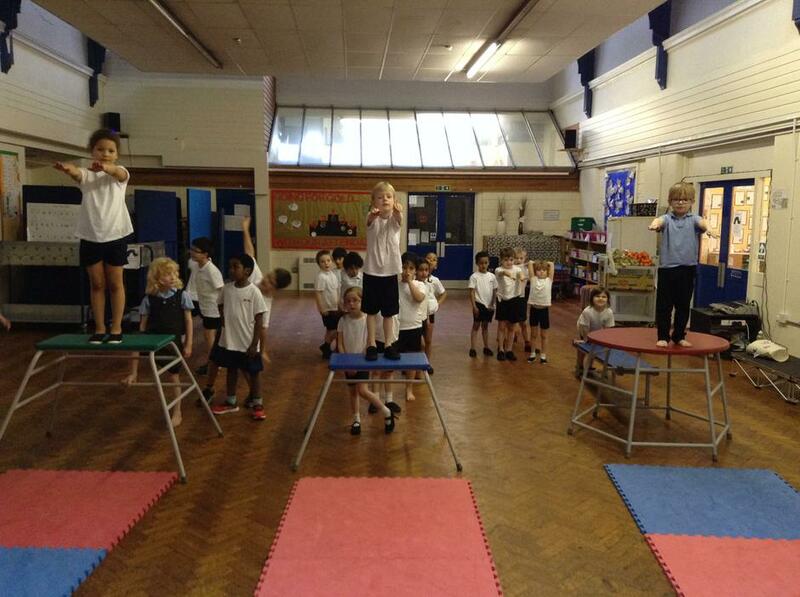 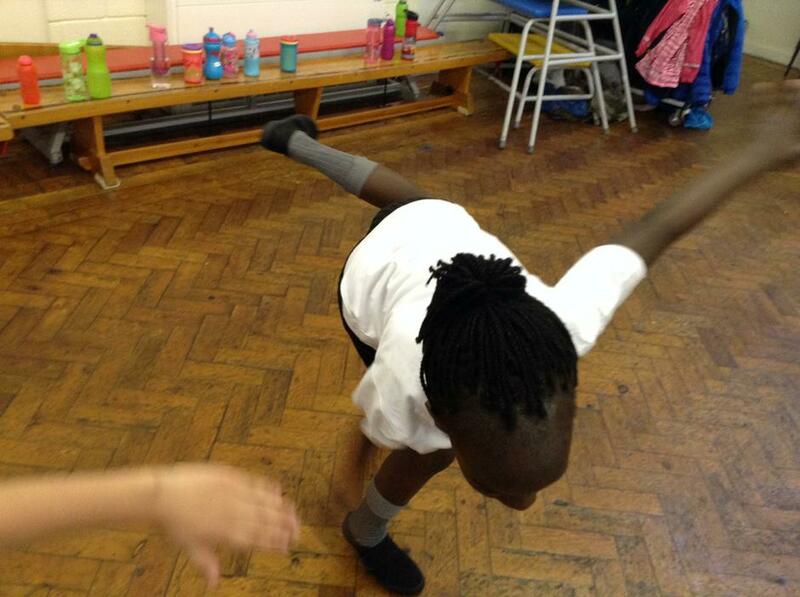 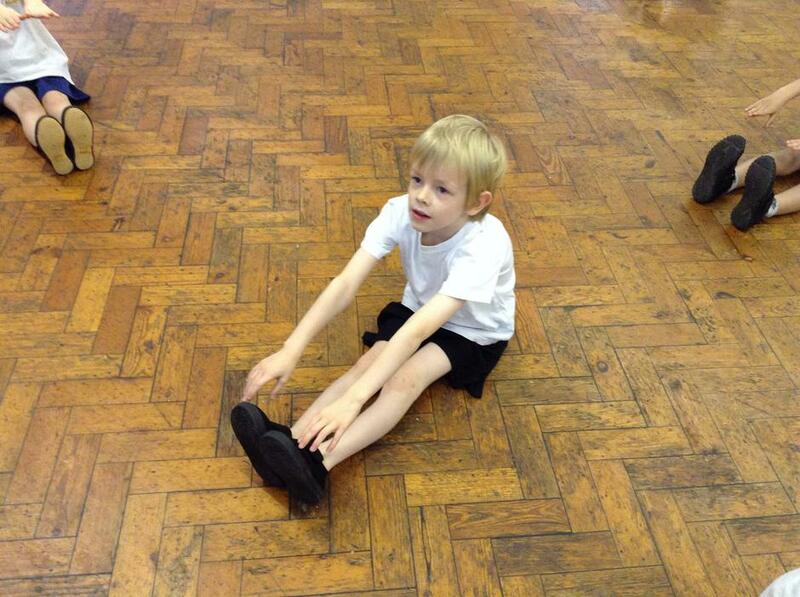 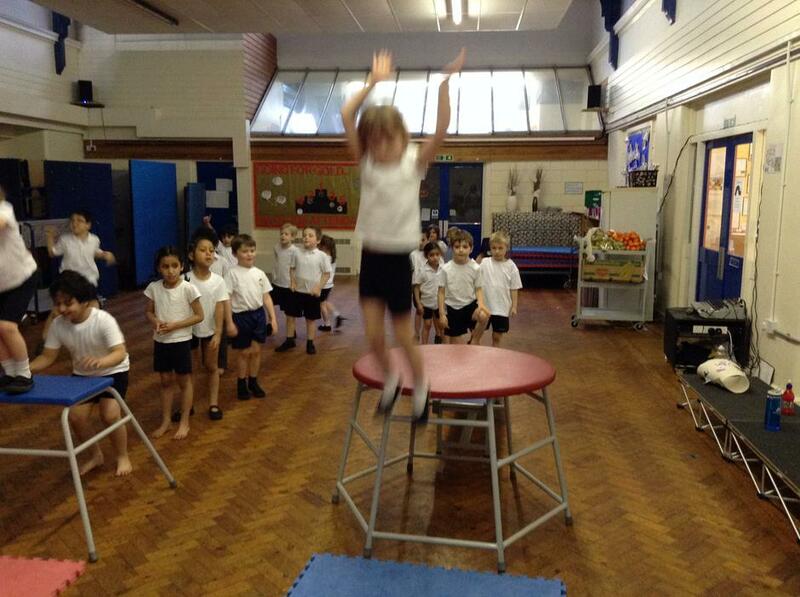 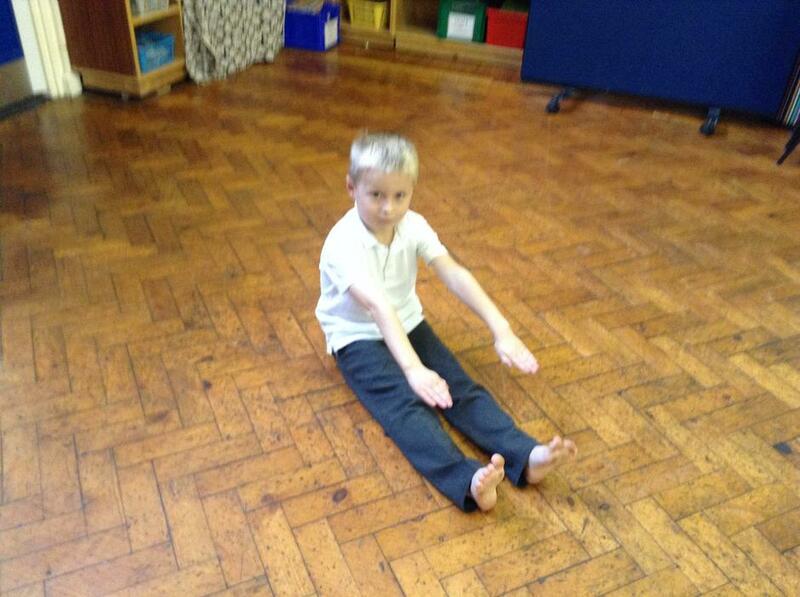 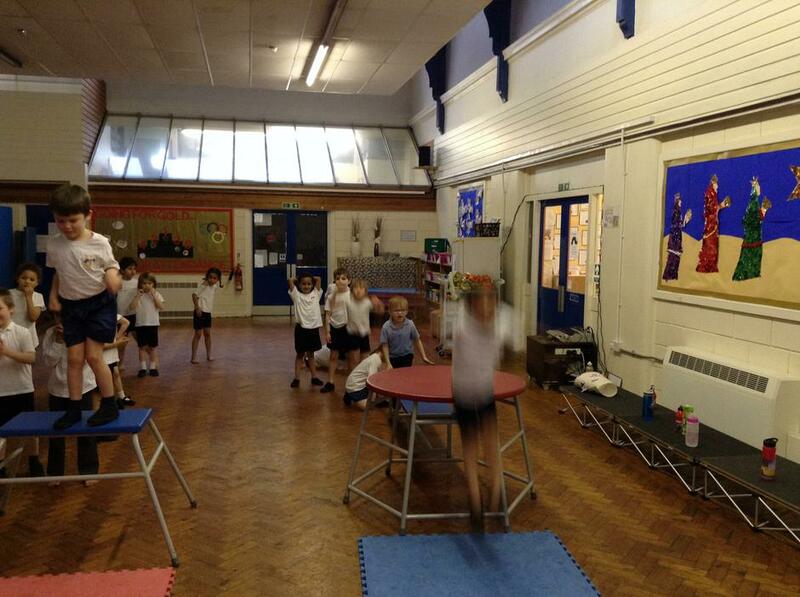 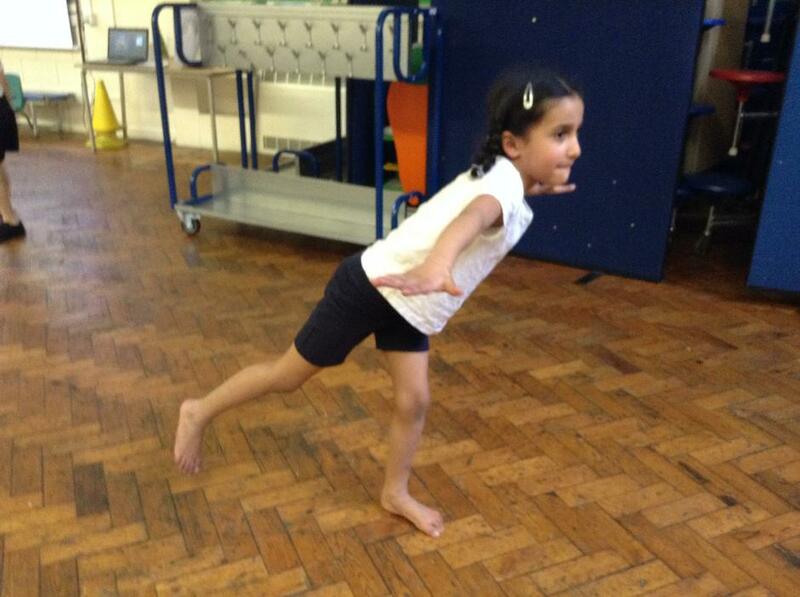 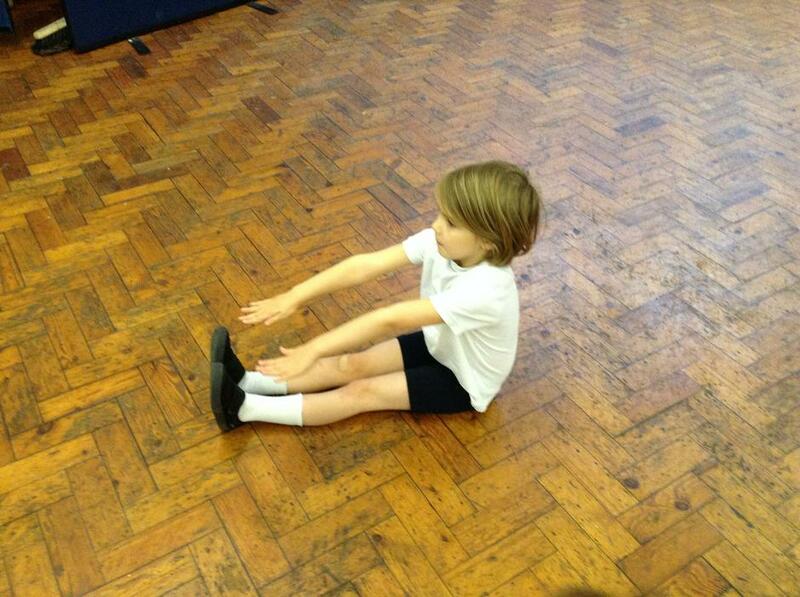 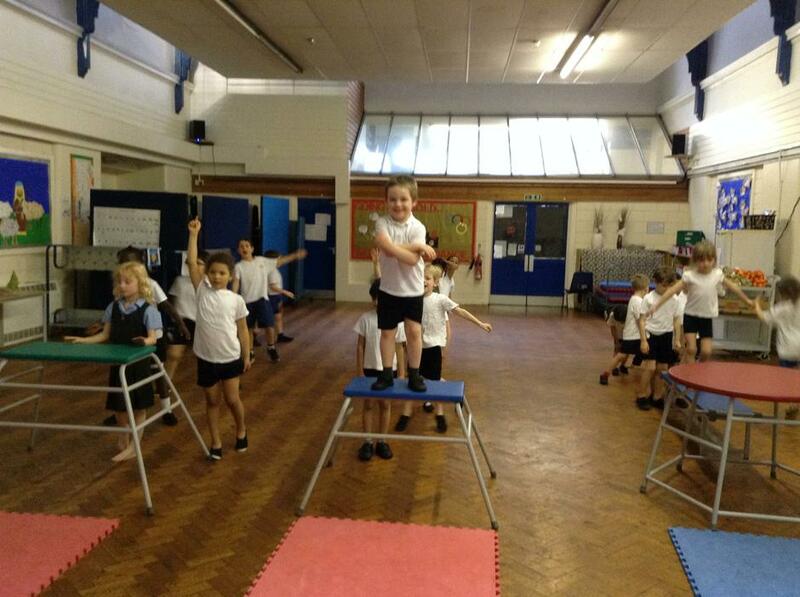 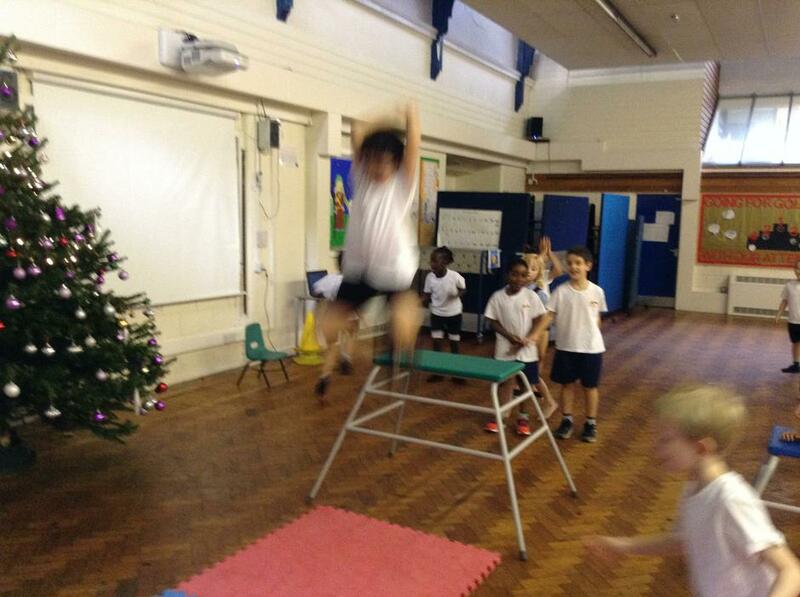 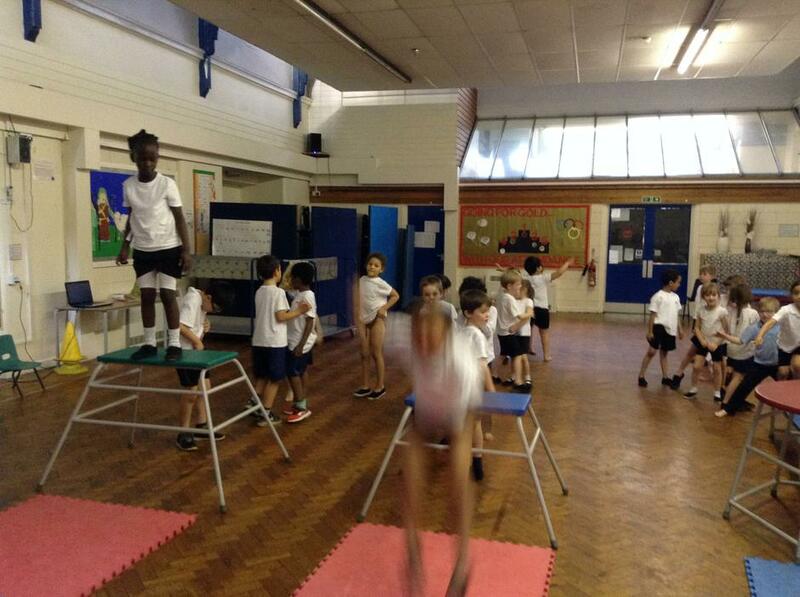 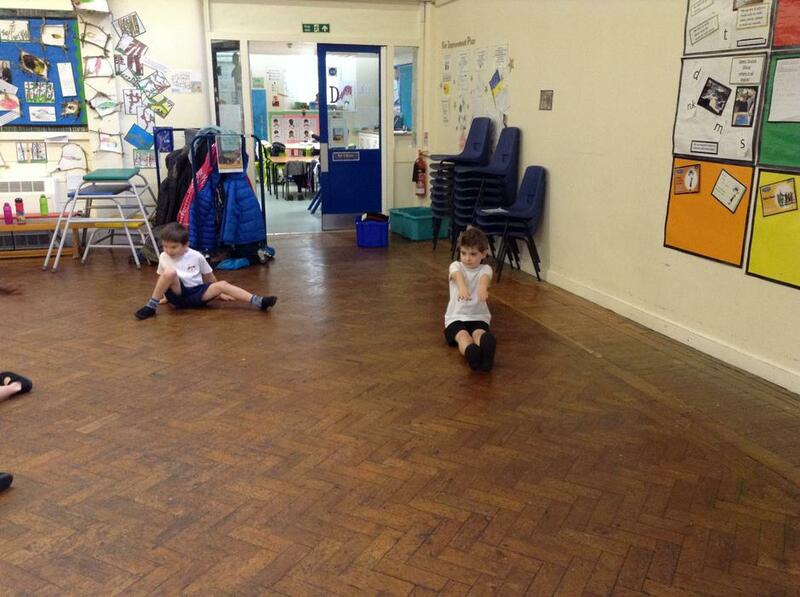 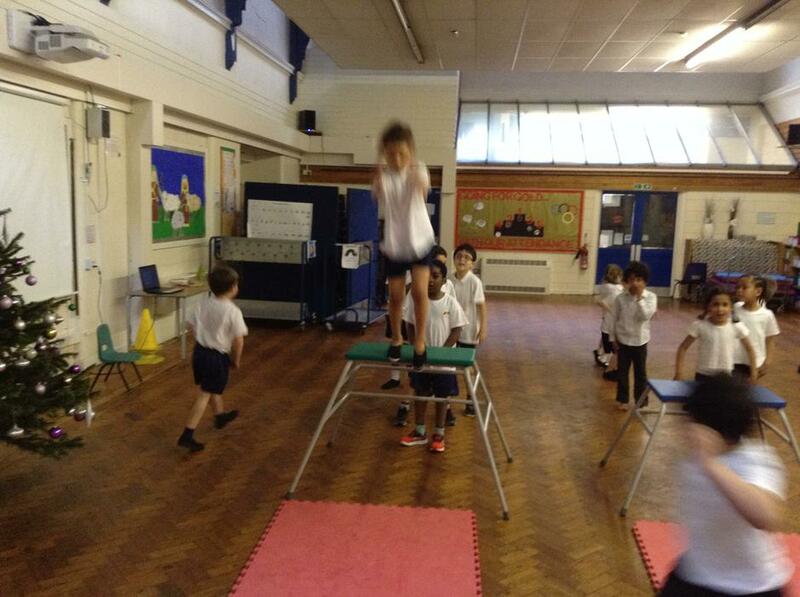 This term we have been studying gymnastics in PE. 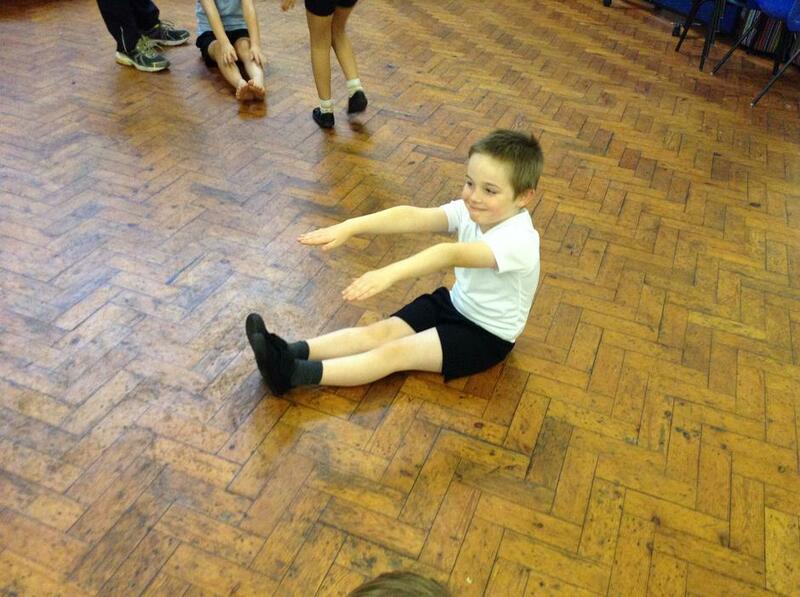 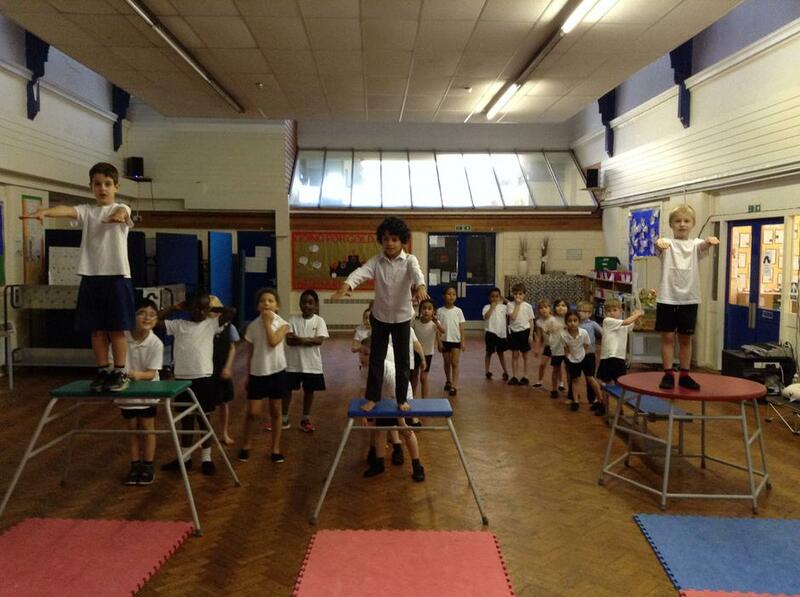 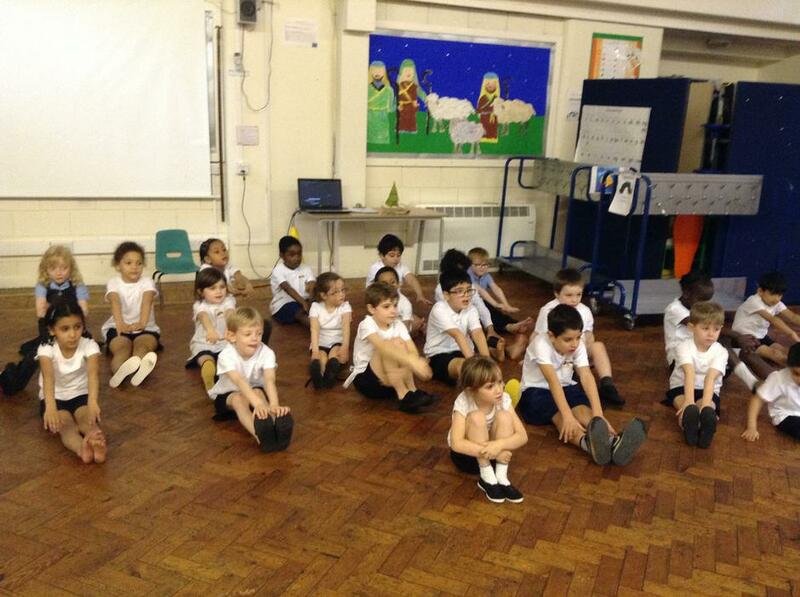 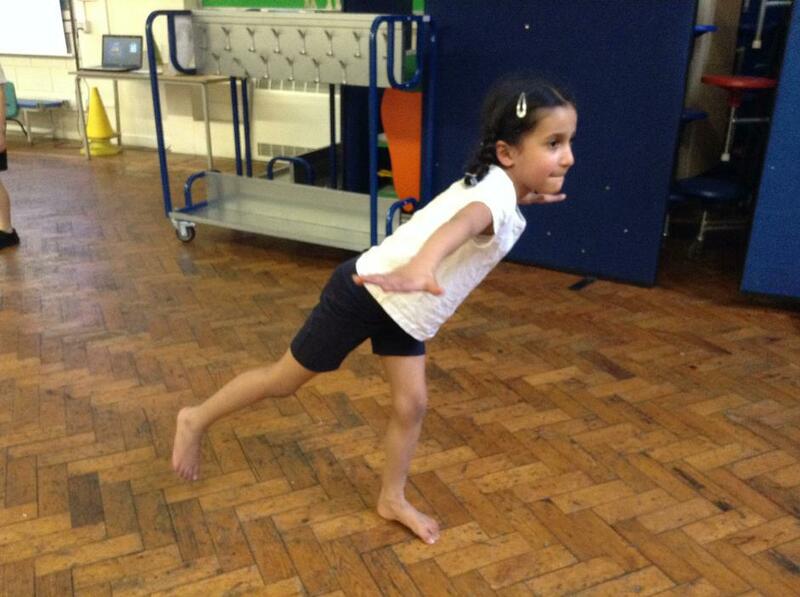 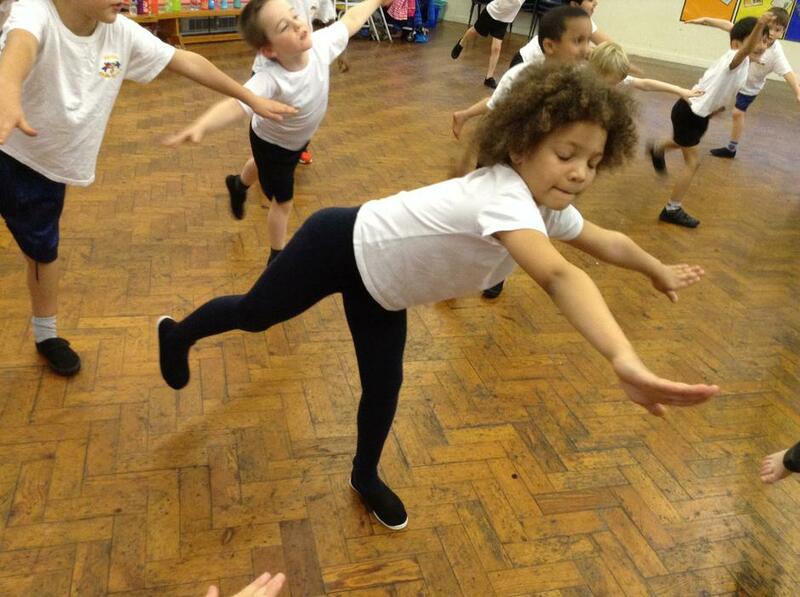 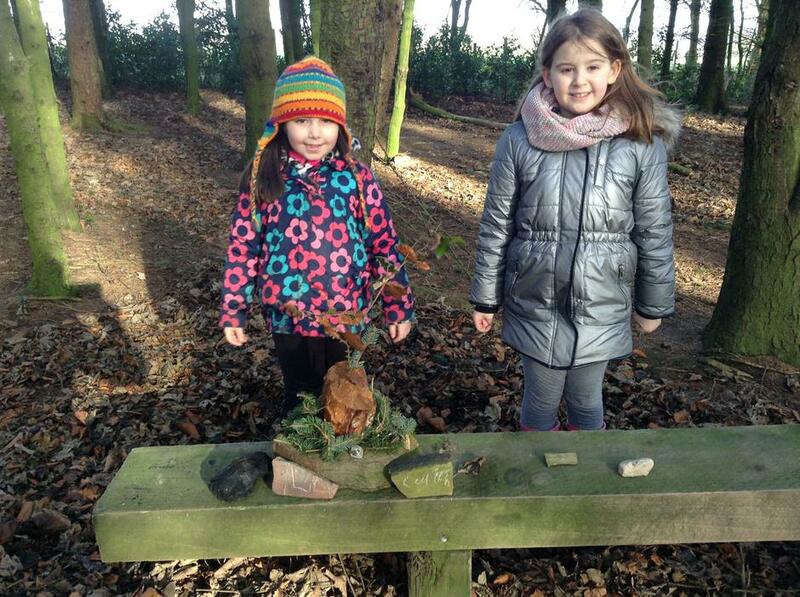 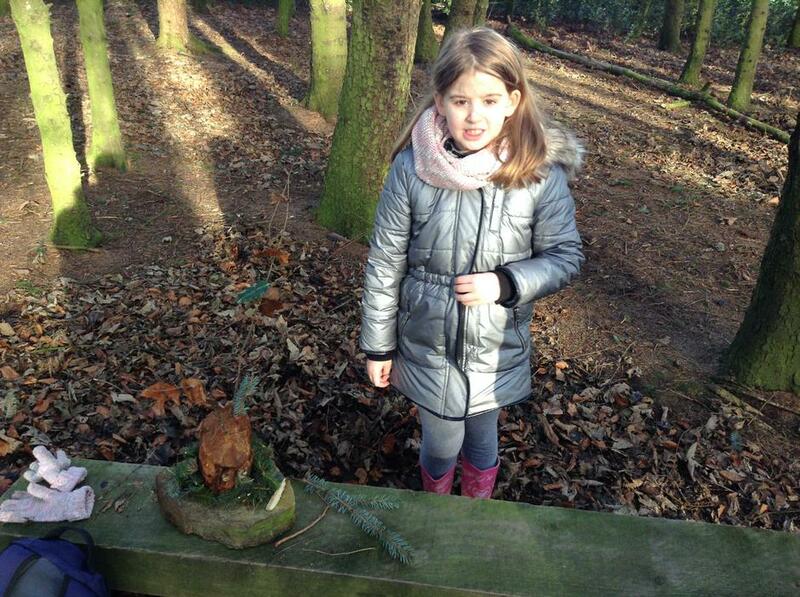 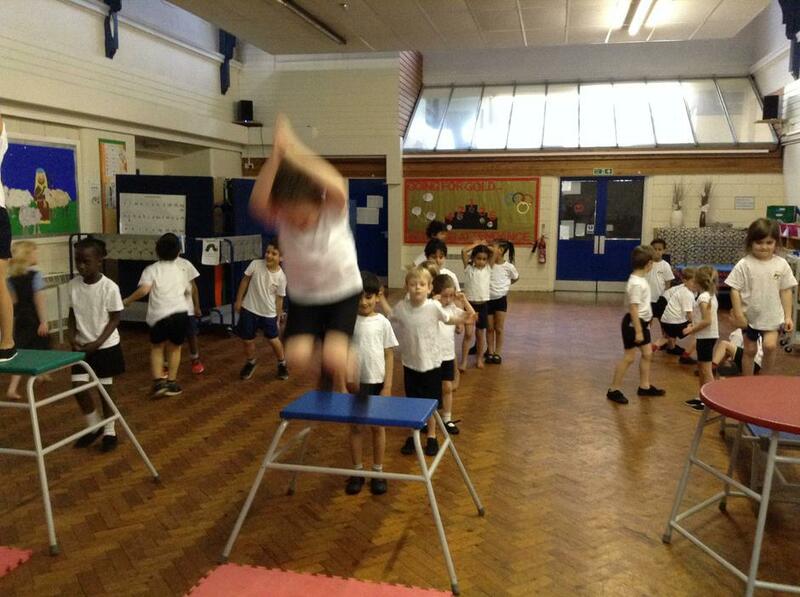 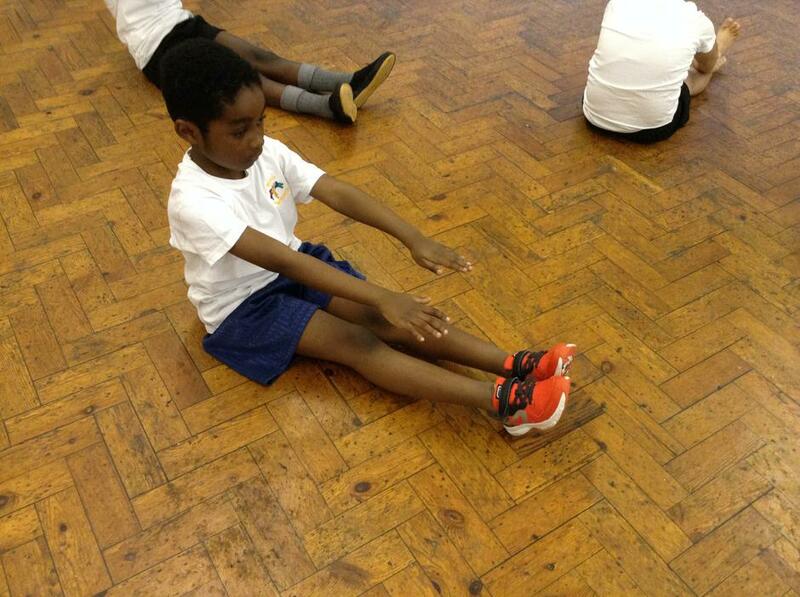 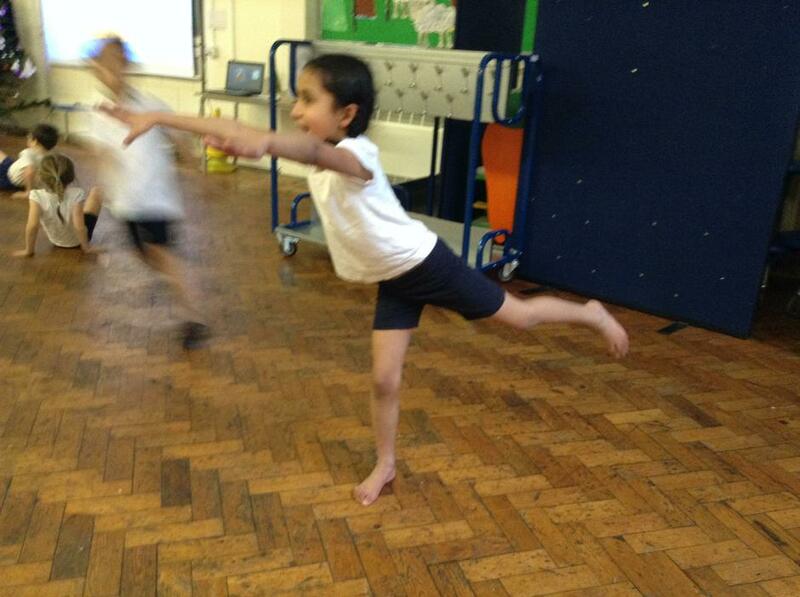 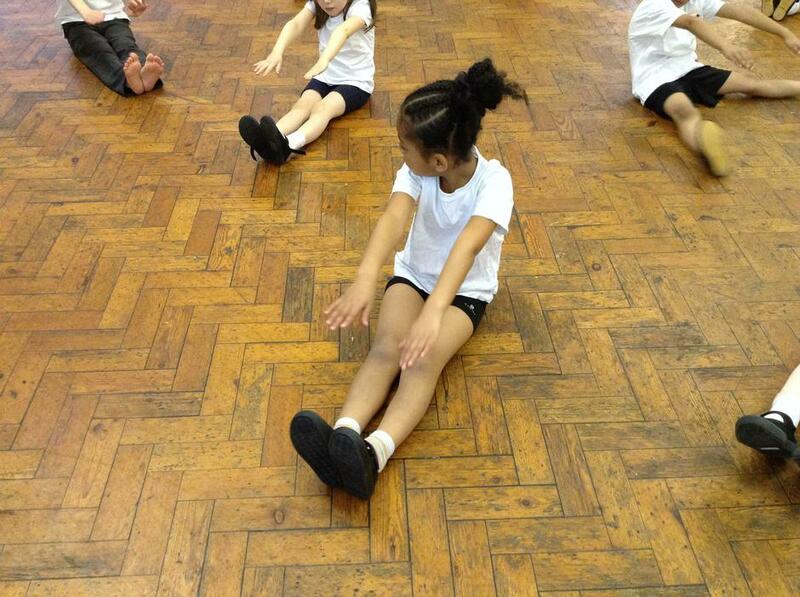 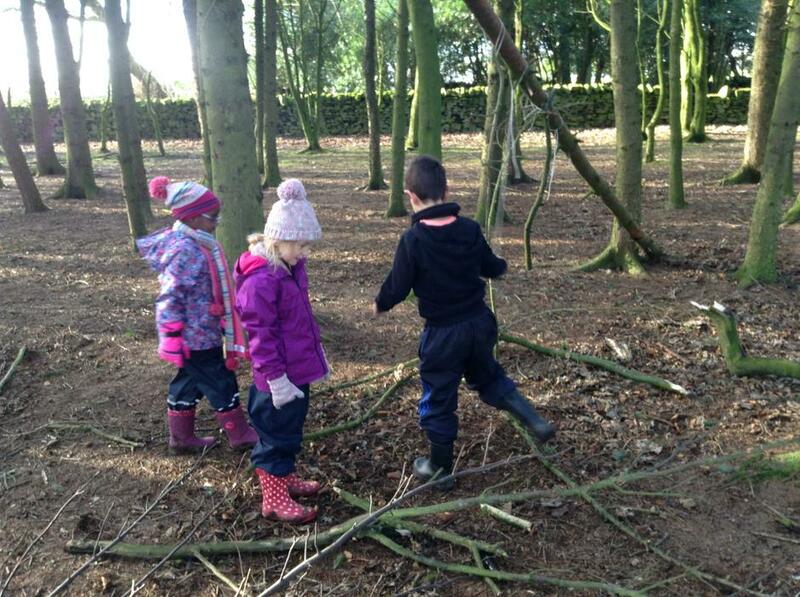 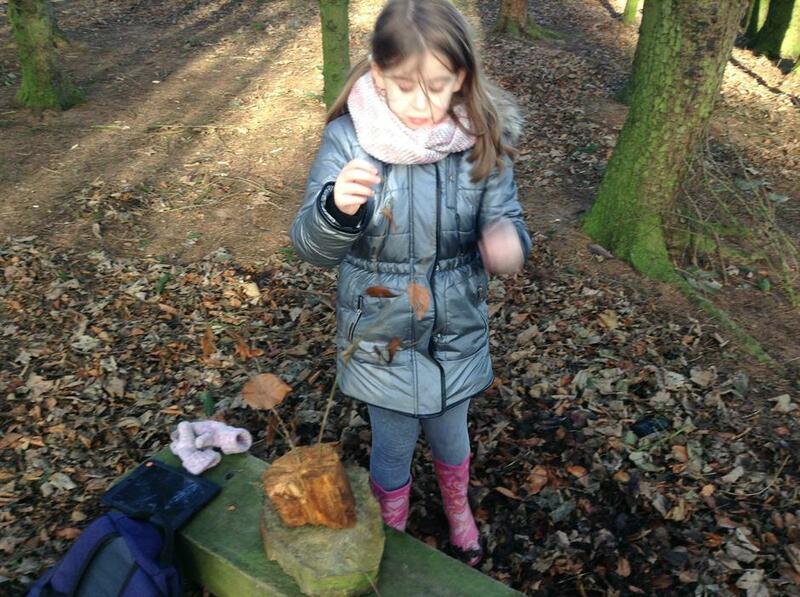 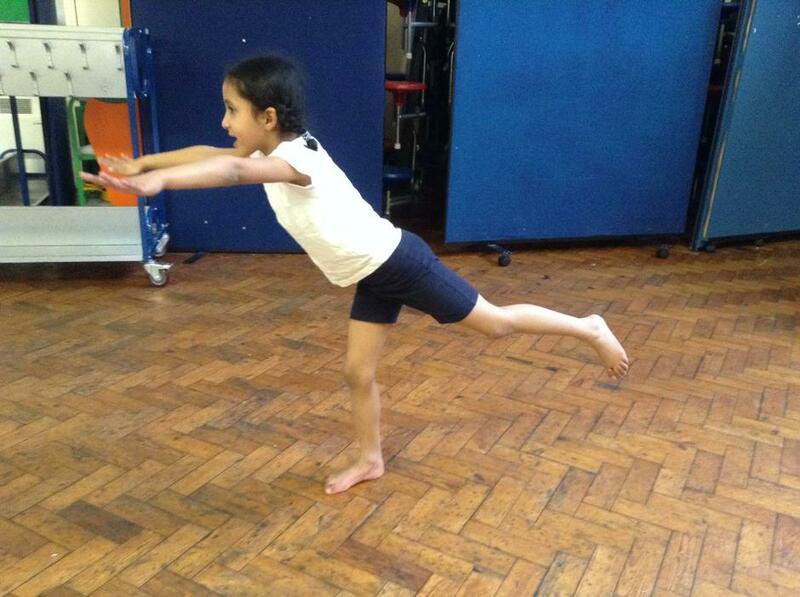 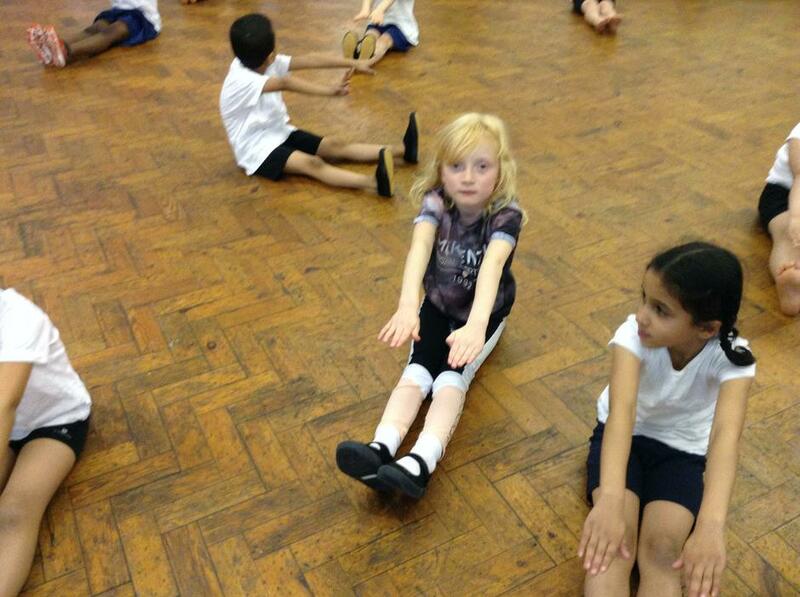 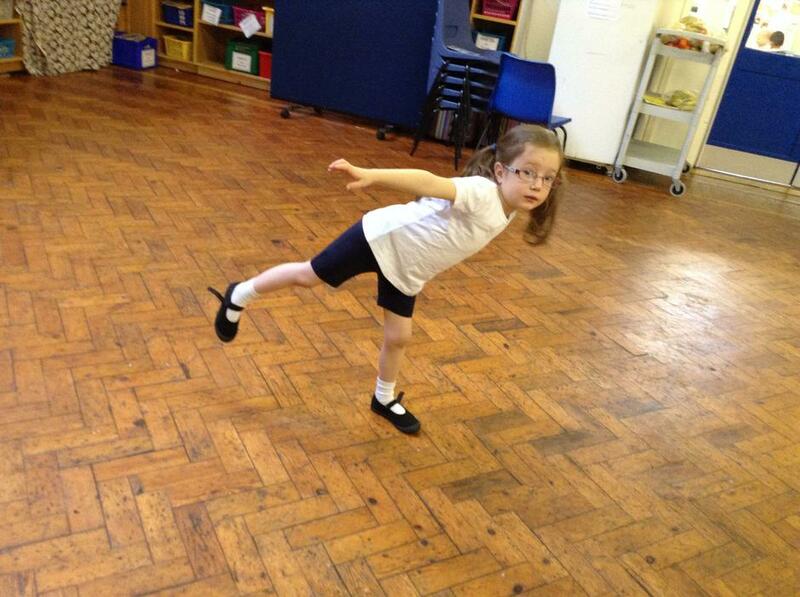 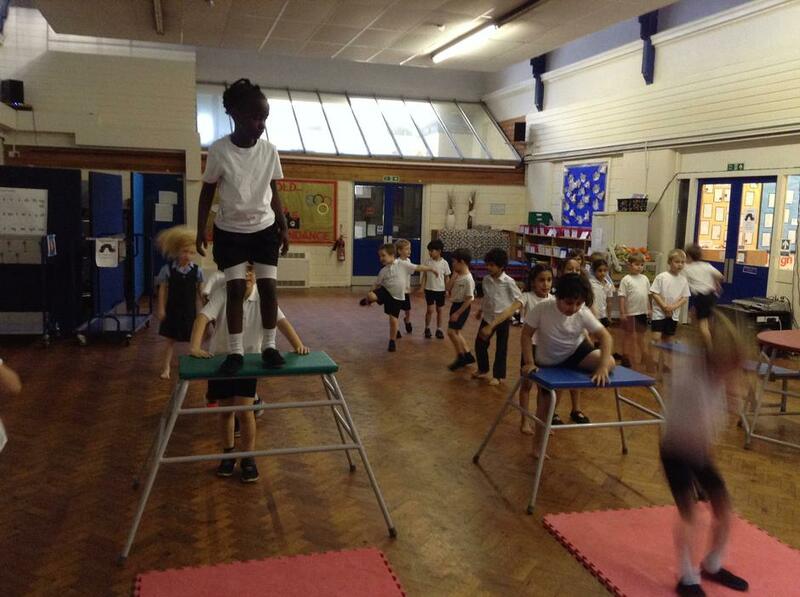 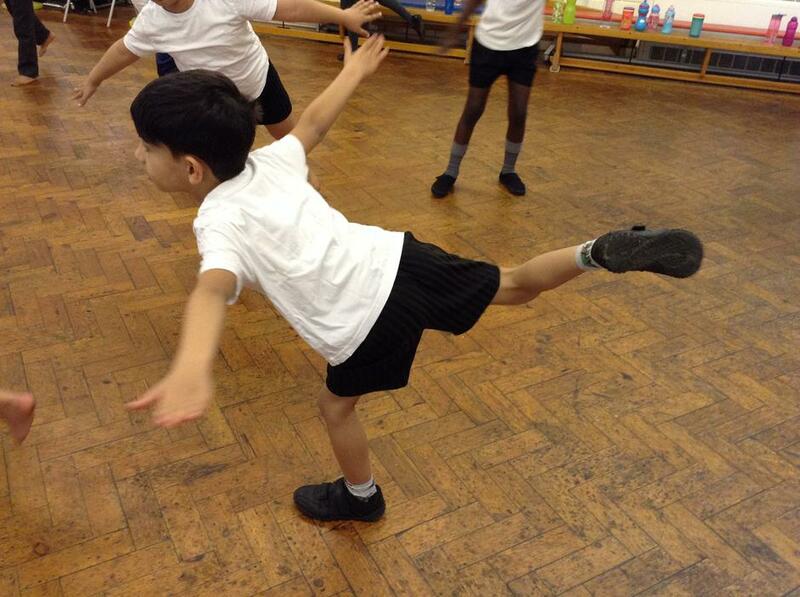 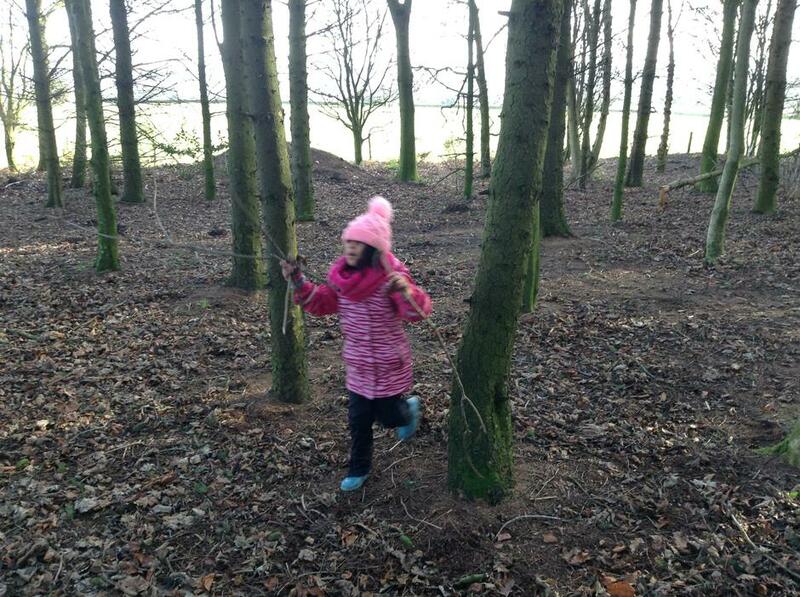 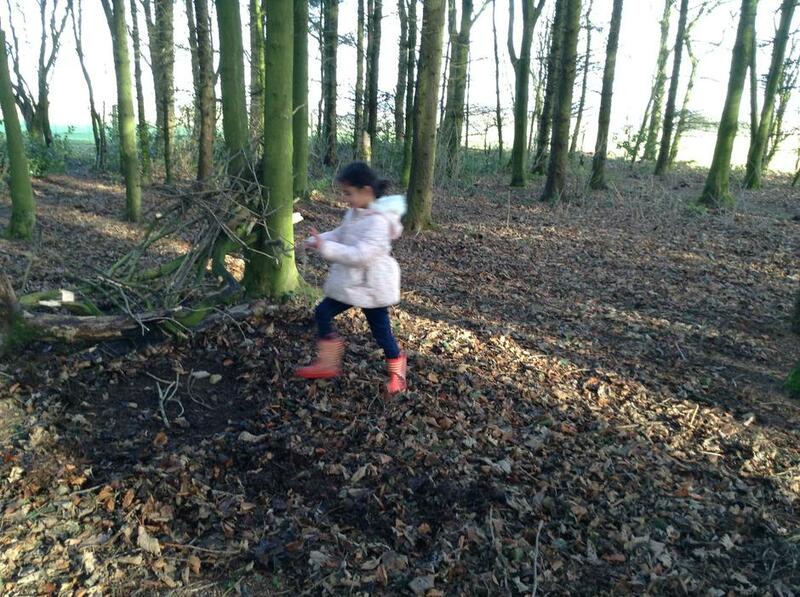 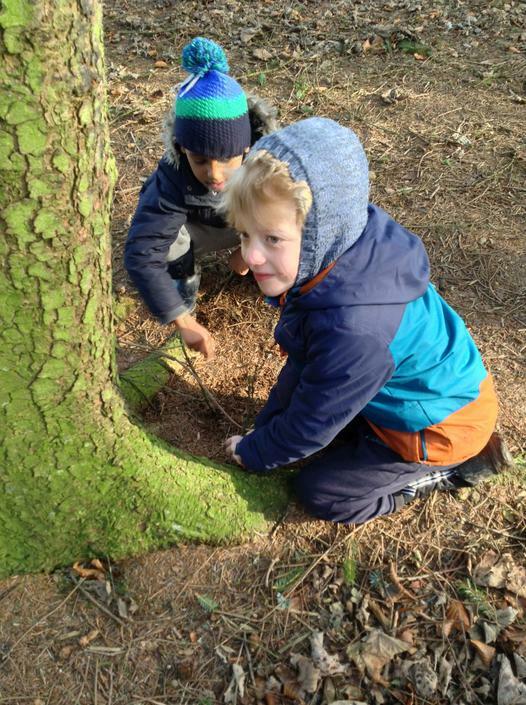 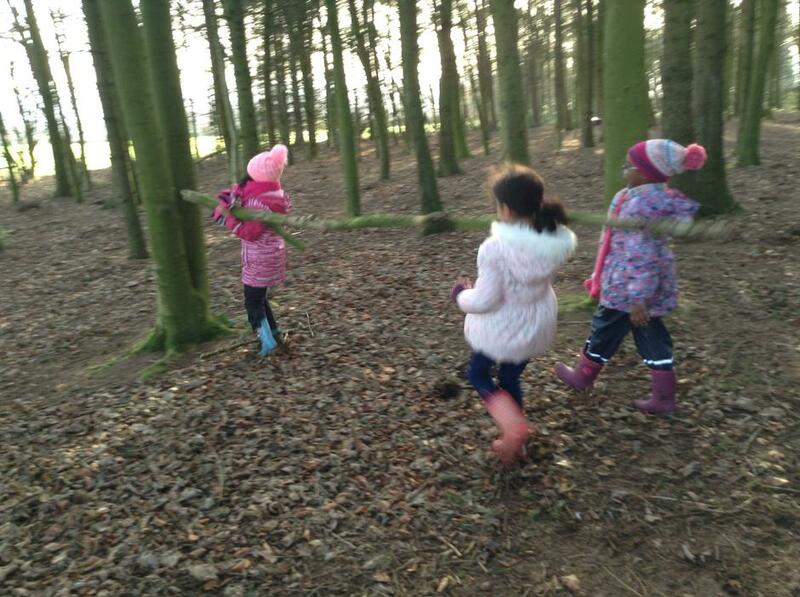 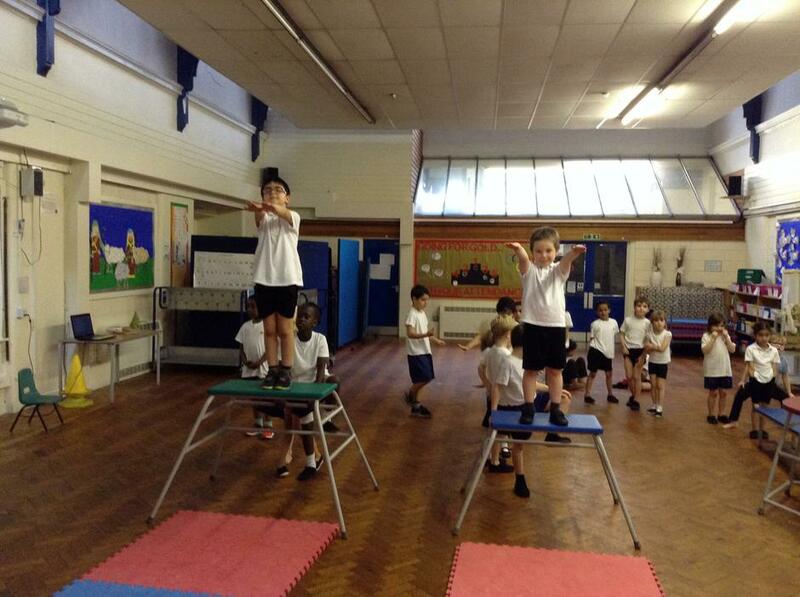 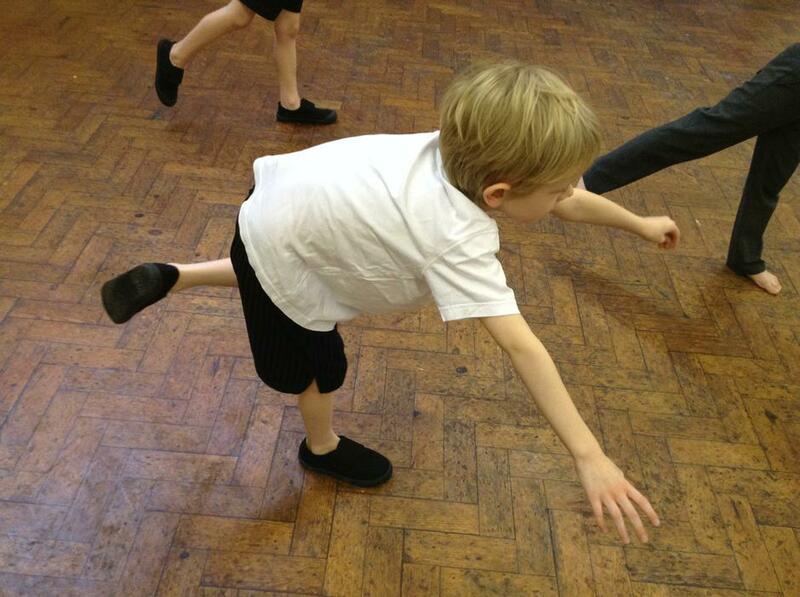 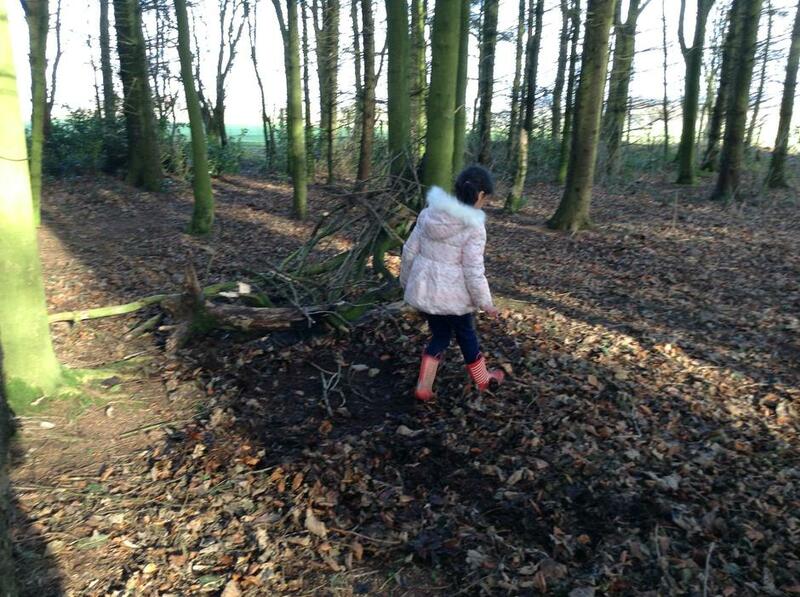 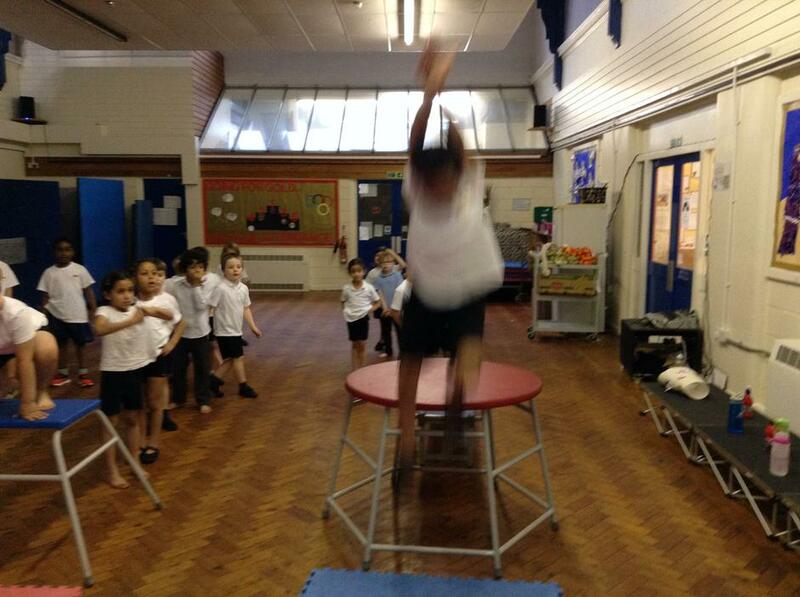 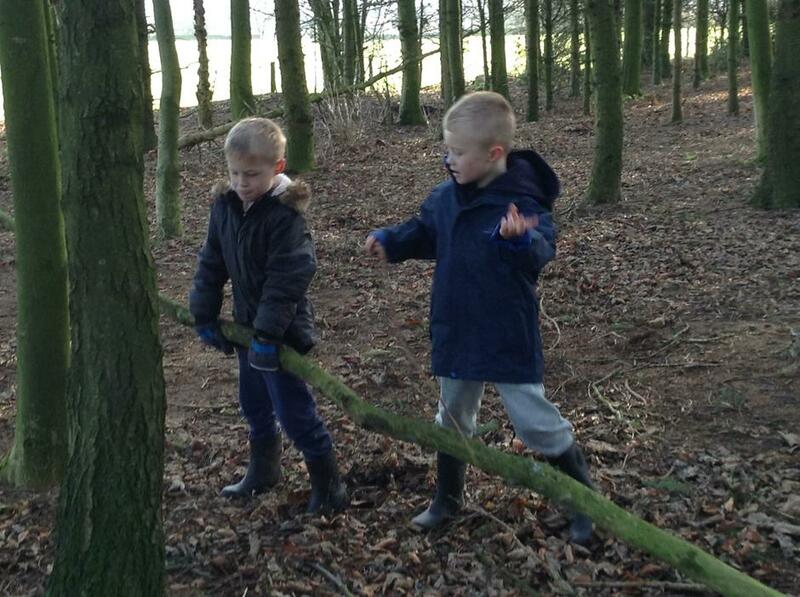 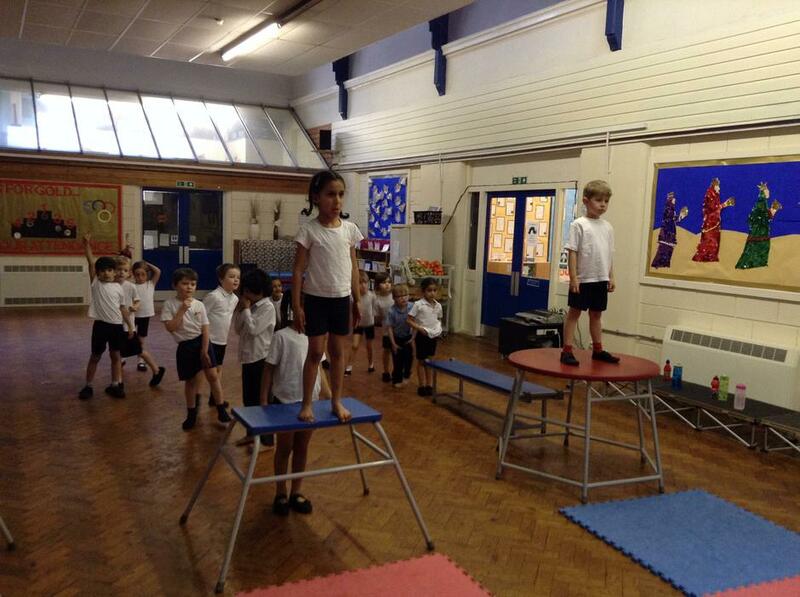 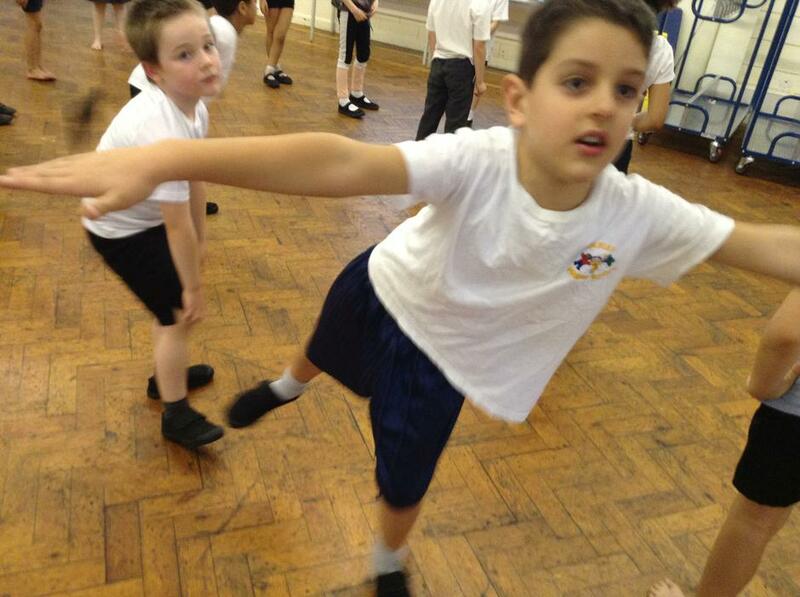 For KS1 the emphasis is to learn about balance, body shape and jumps. 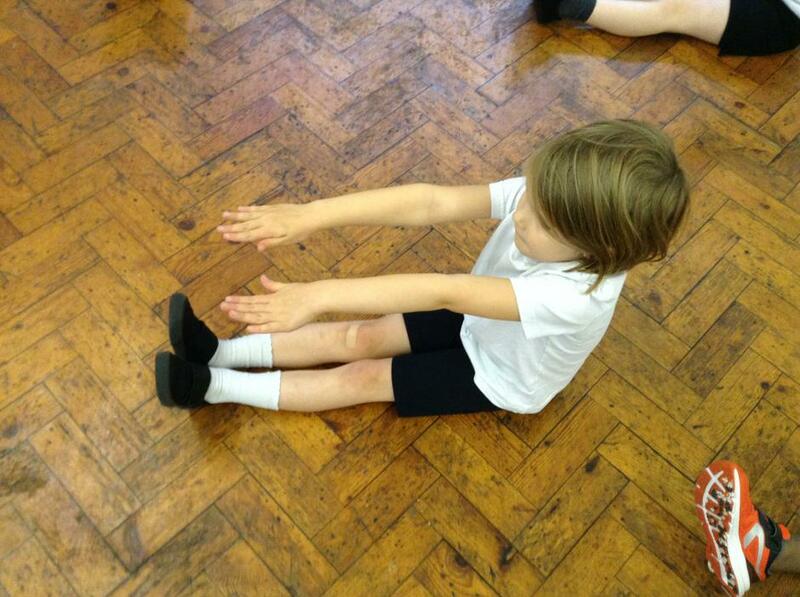 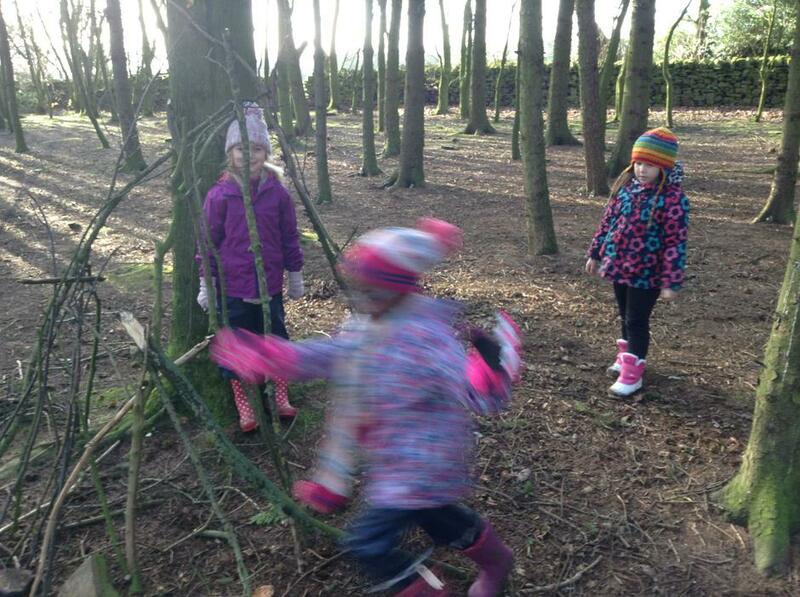 Next the children explored how to turn the shapes into jumps. 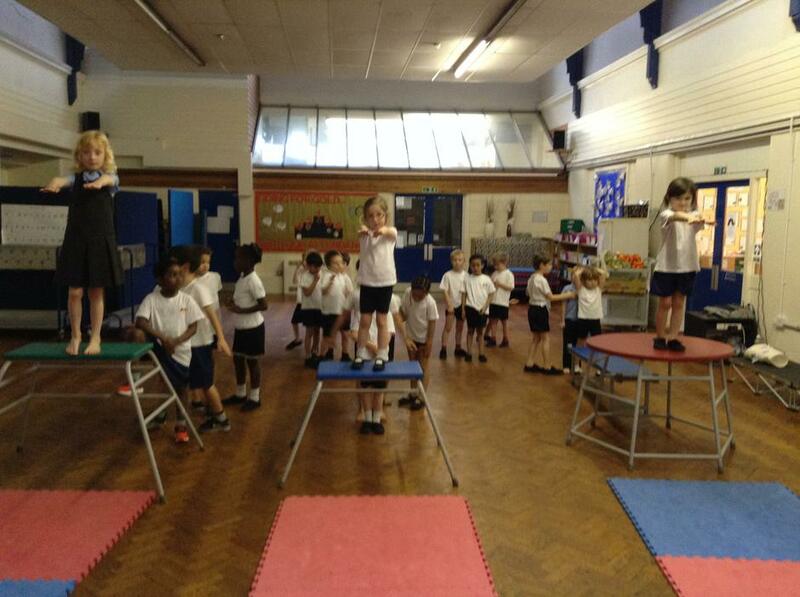 They had to begin to think about how they might control and move their bodies to form the correct shapes in the air. 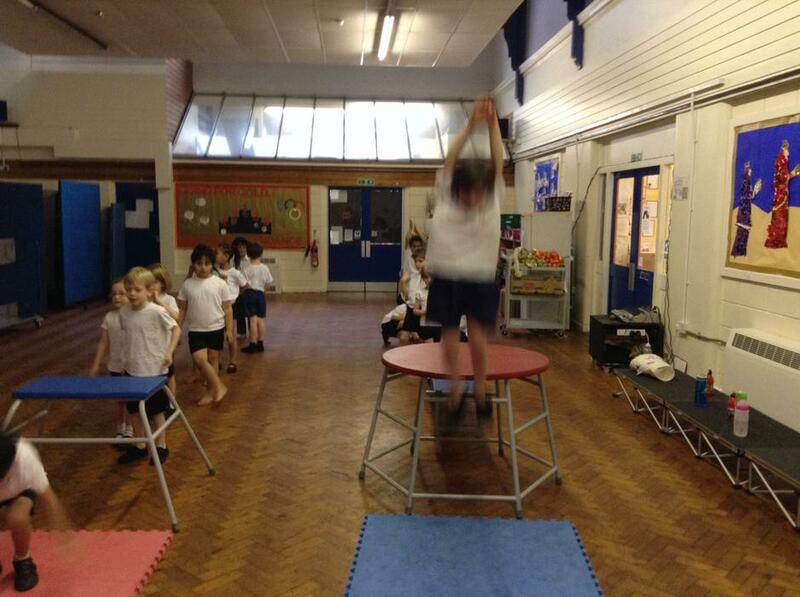 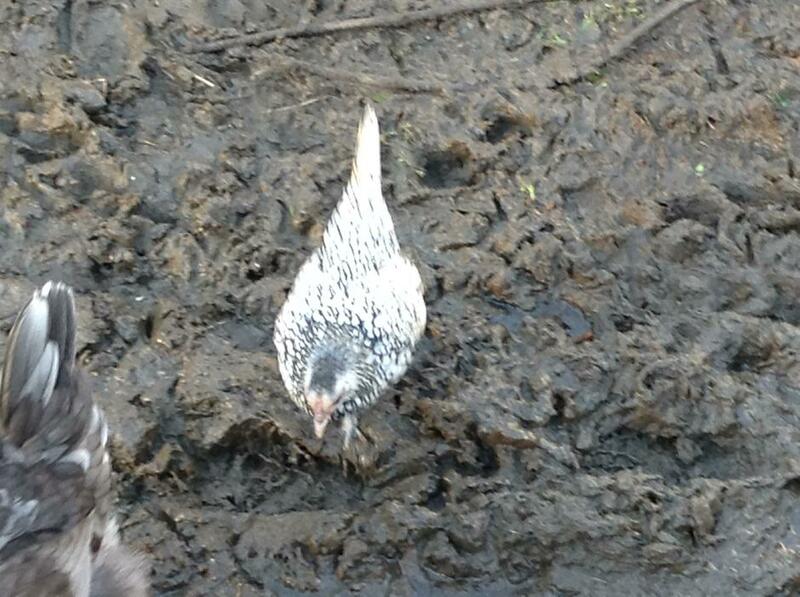 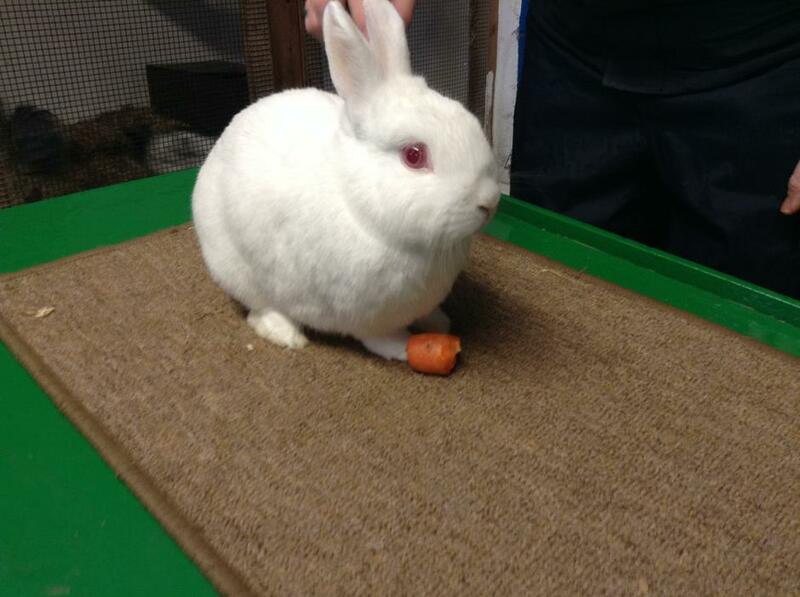 Some of the pictures were action shots and came out a little blurry. 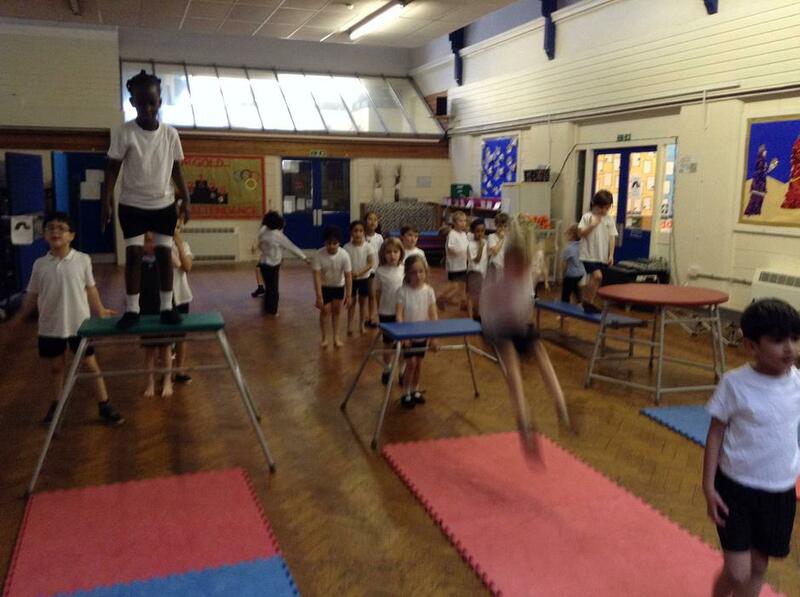 See if you can spot your son/daughter in the middle of a fantastic jump!